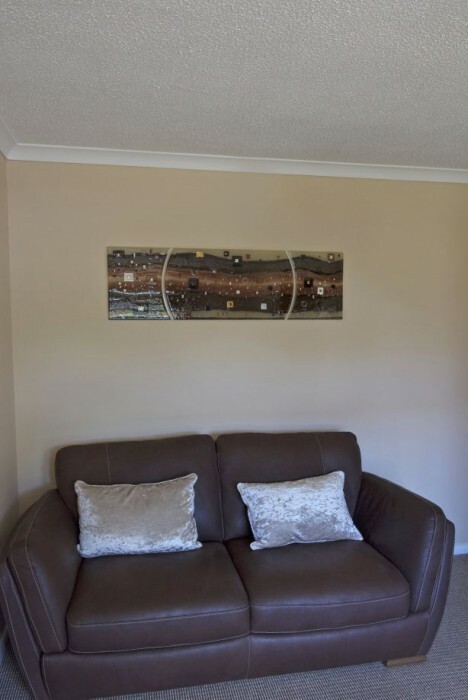 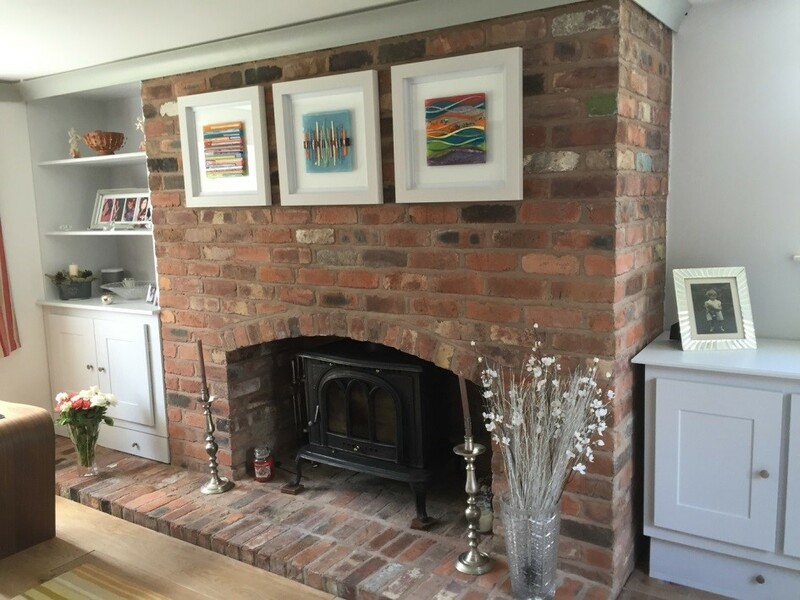 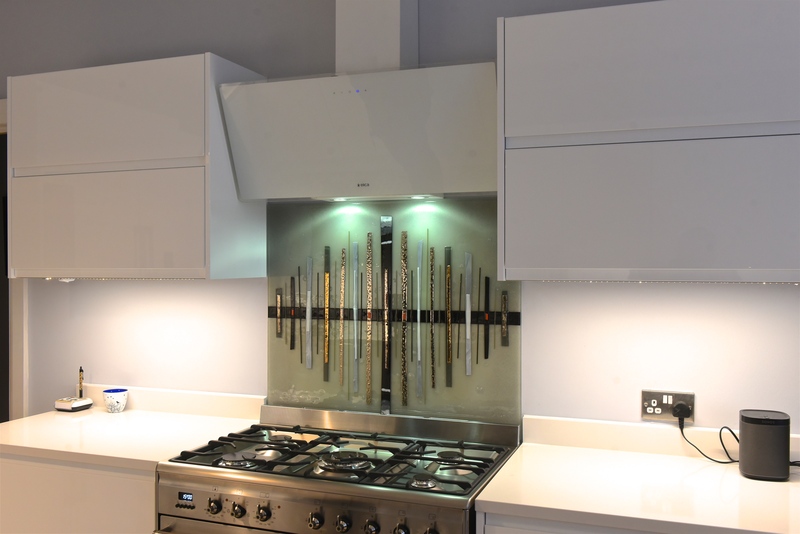 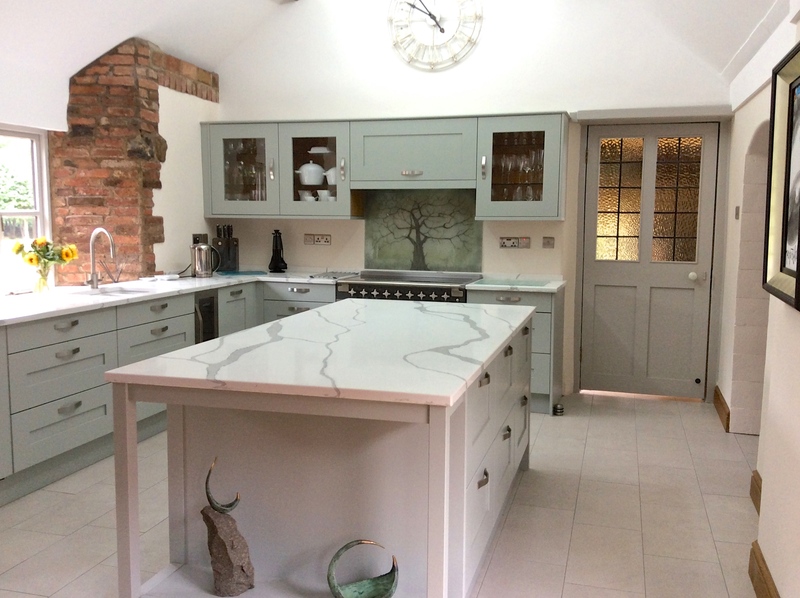 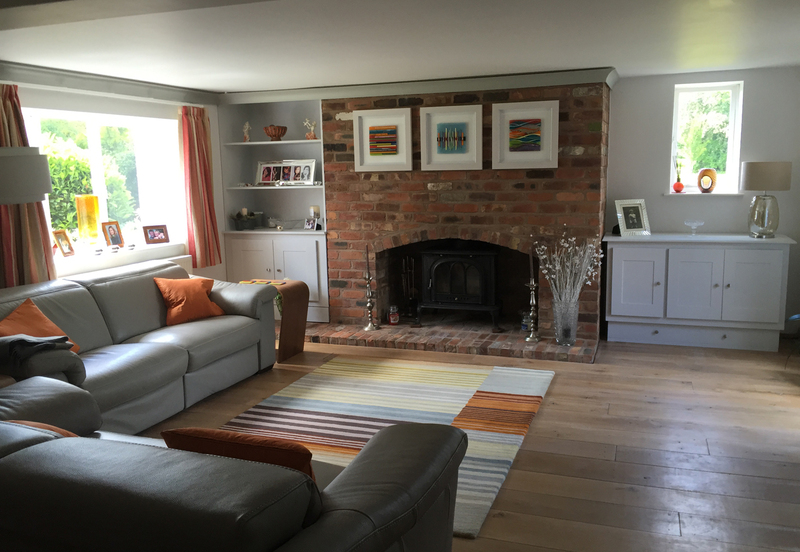 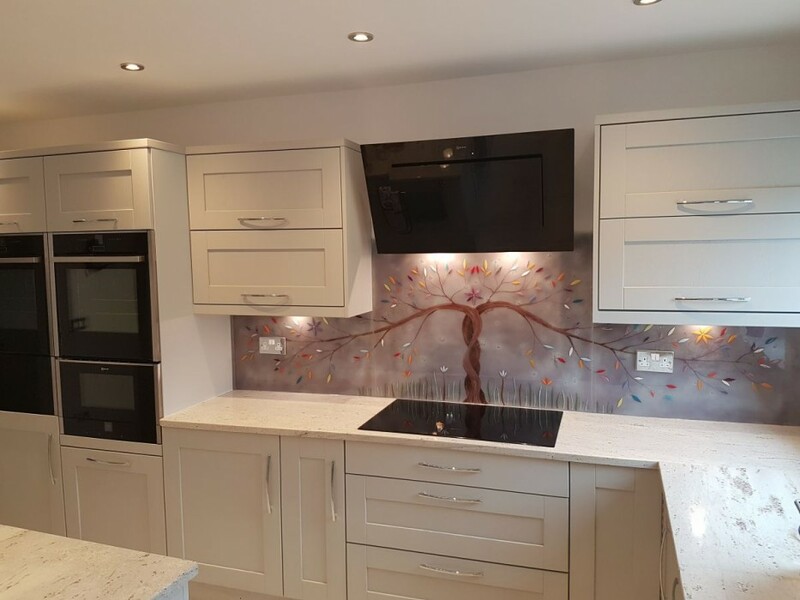 Here’s a very recent piece of ours that was delivered to Bawtry, Doncaster, and fitted in a very slick and stylish kitchen which made for the perfect home. 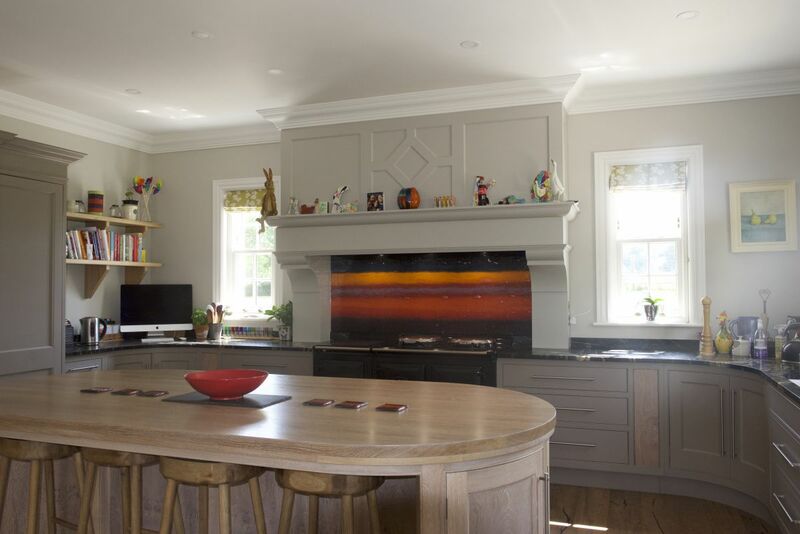 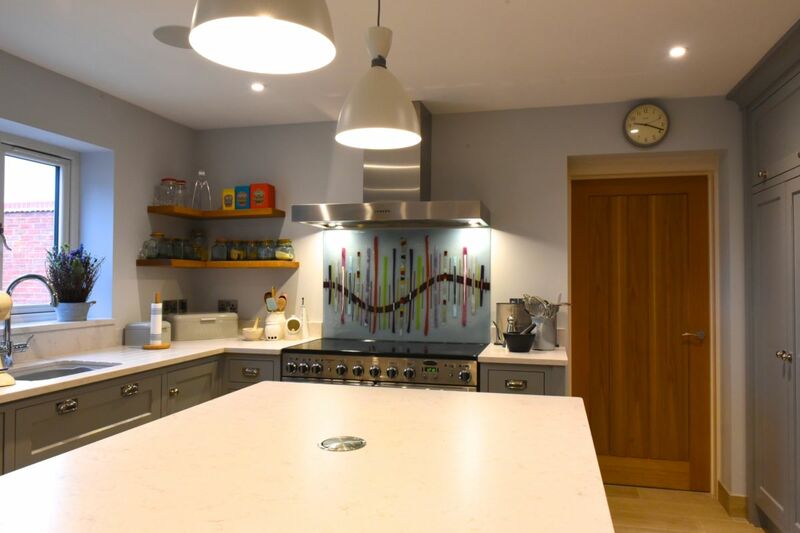 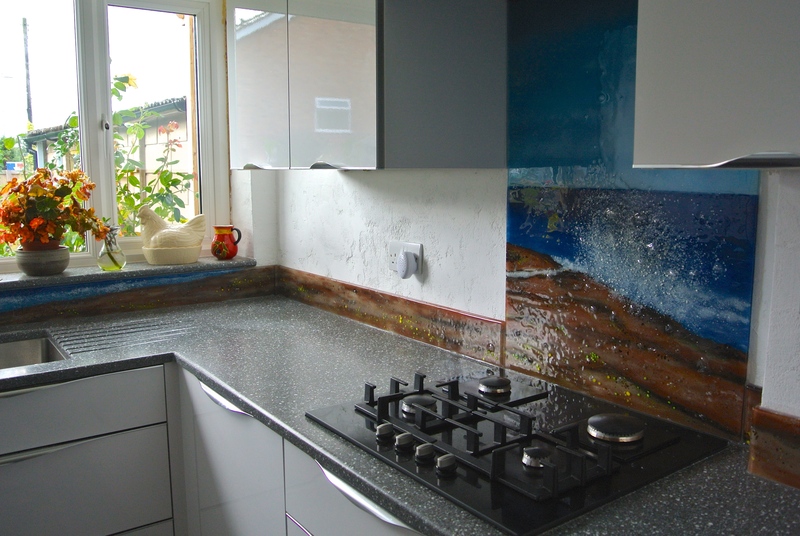 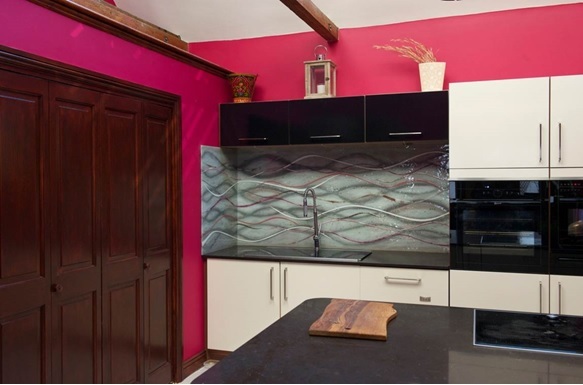 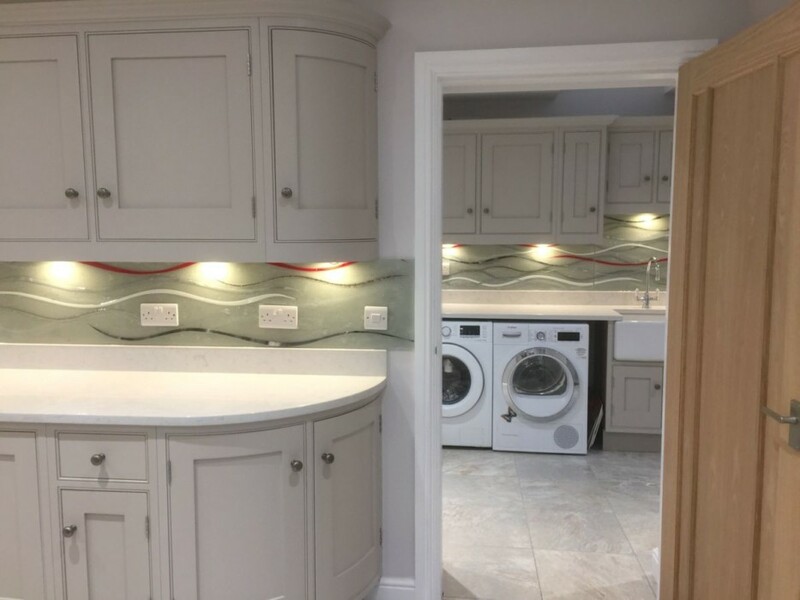 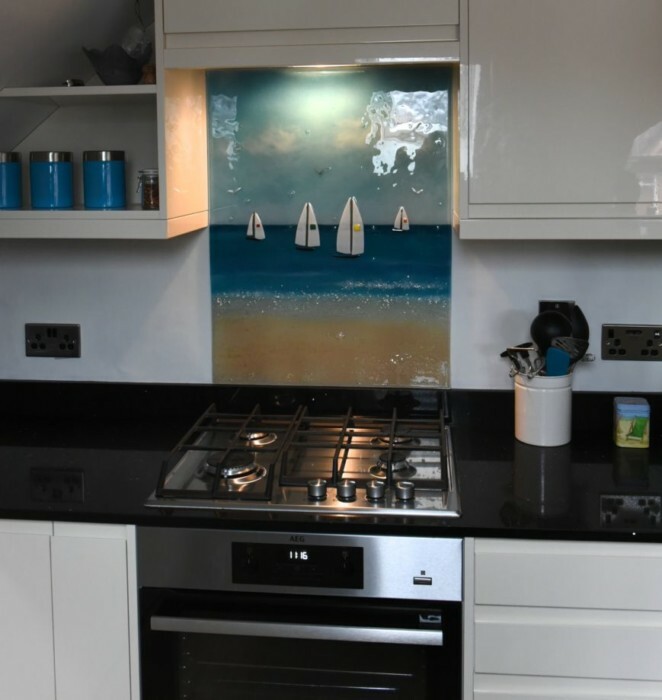 It’s an interesting combination of both a Dalaman kitchen splashback and a curving wave, featuring the bold vertical strokes of the former mixed in with a strong line of contrast running through the background. 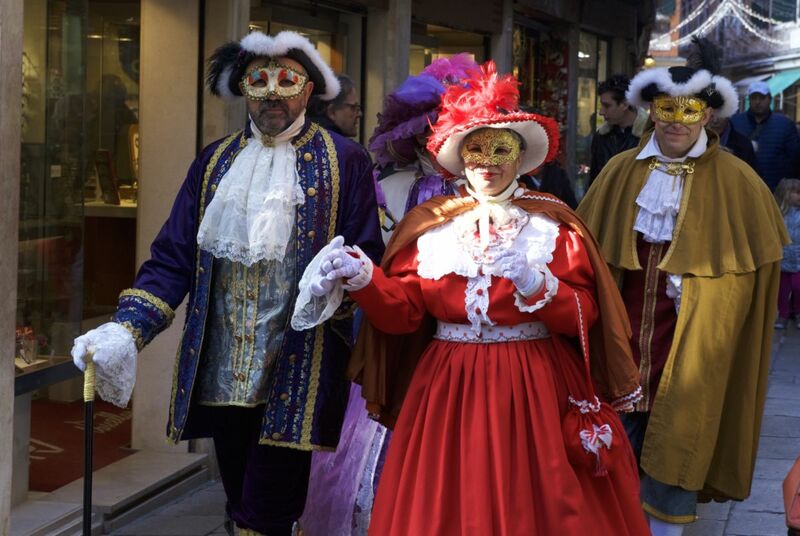 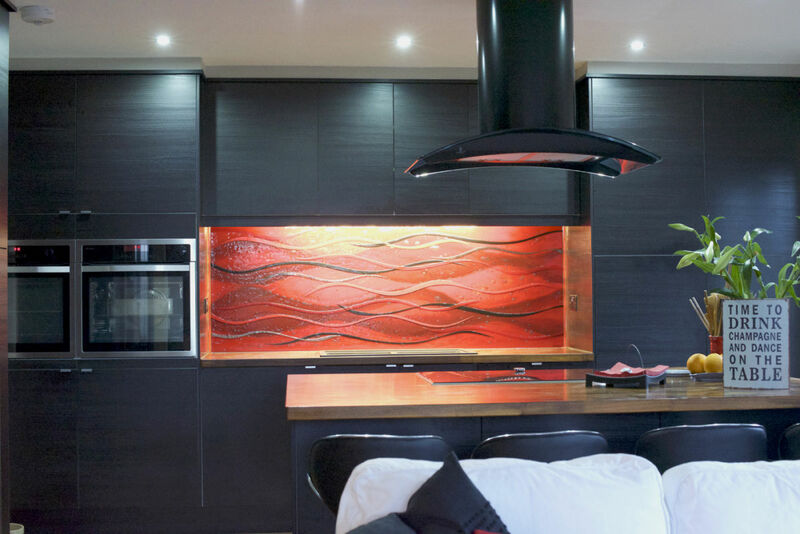 Burning oranges and warm red hues can be found throughout, mixed equally with metallic accents and monochromatic patterns. 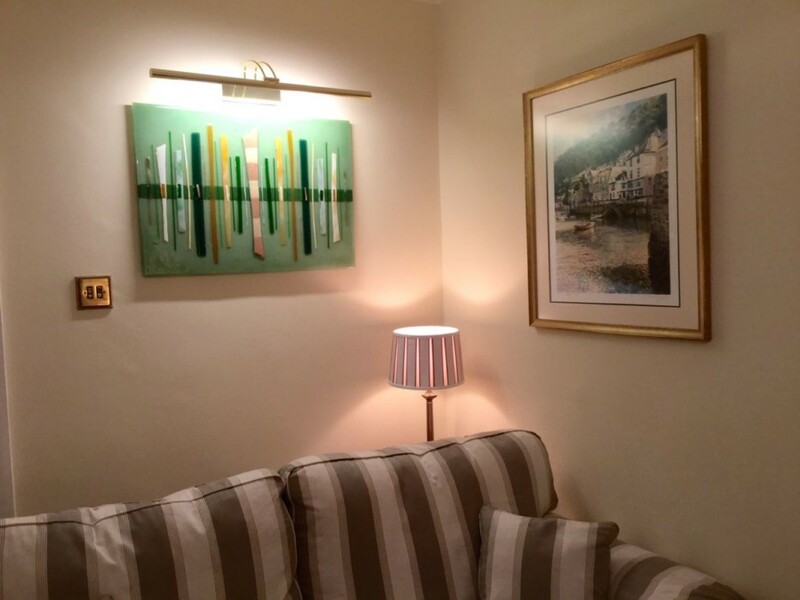 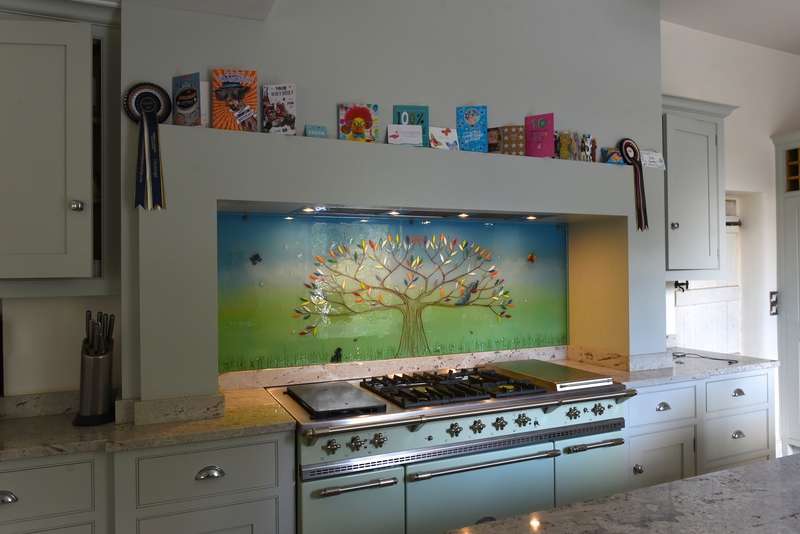 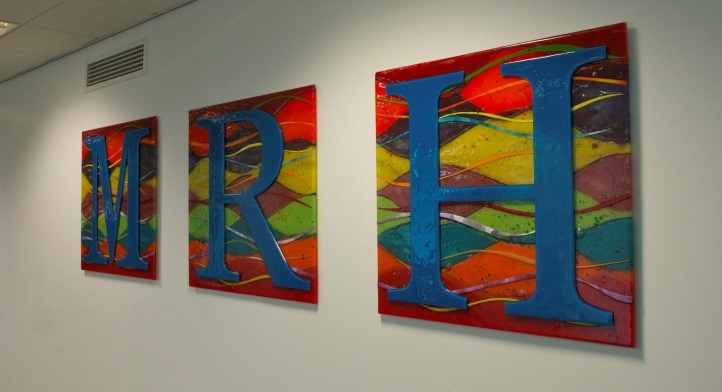 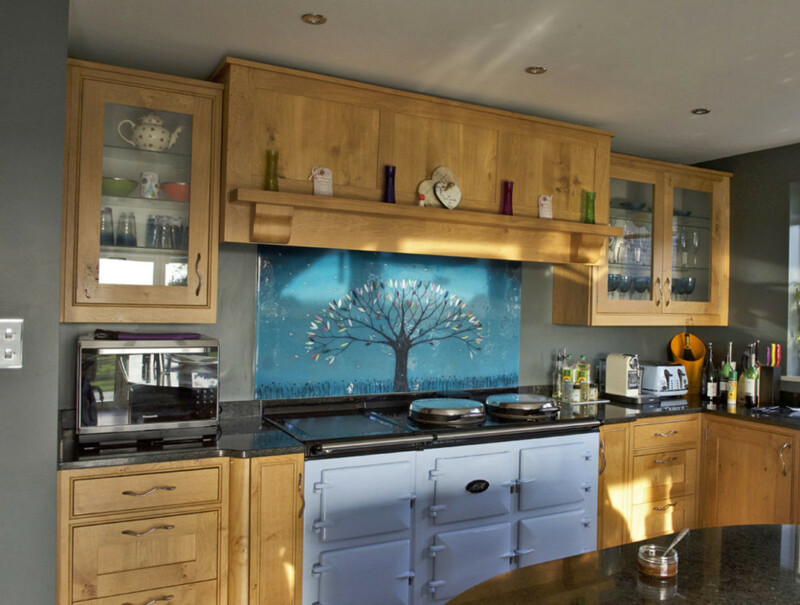 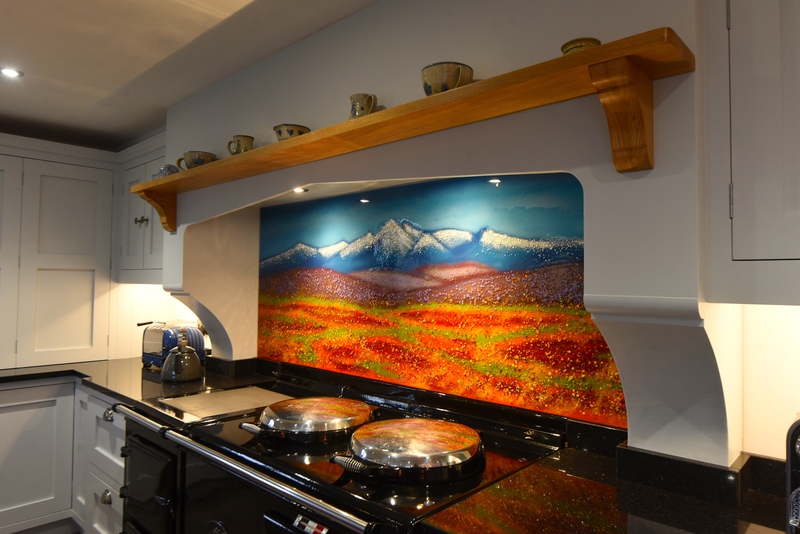 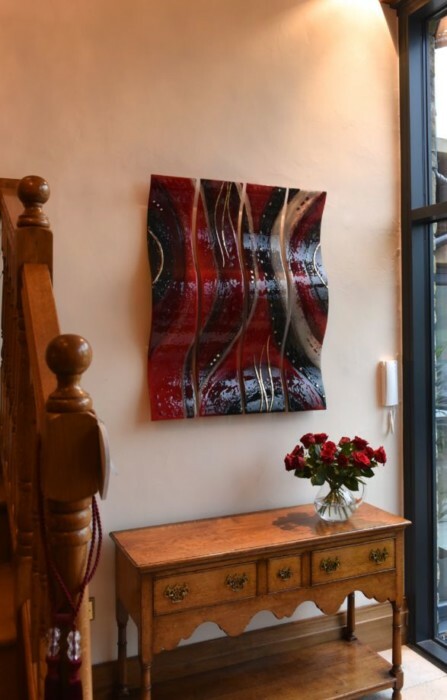 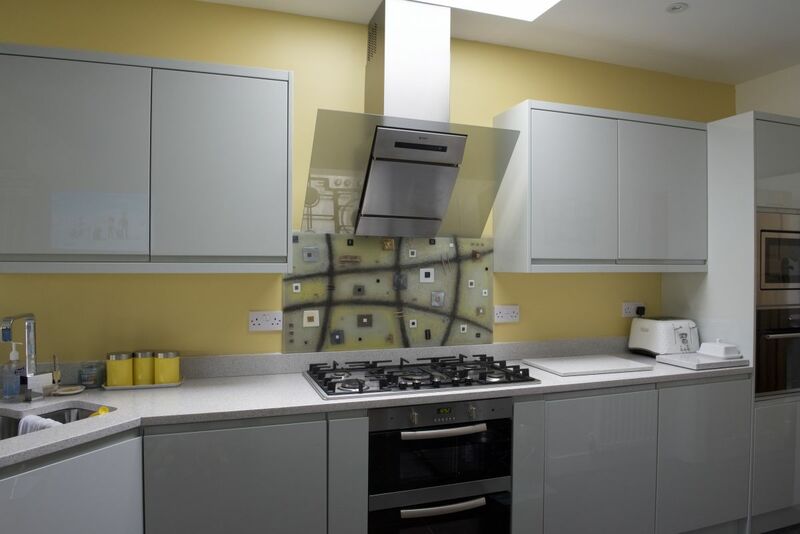 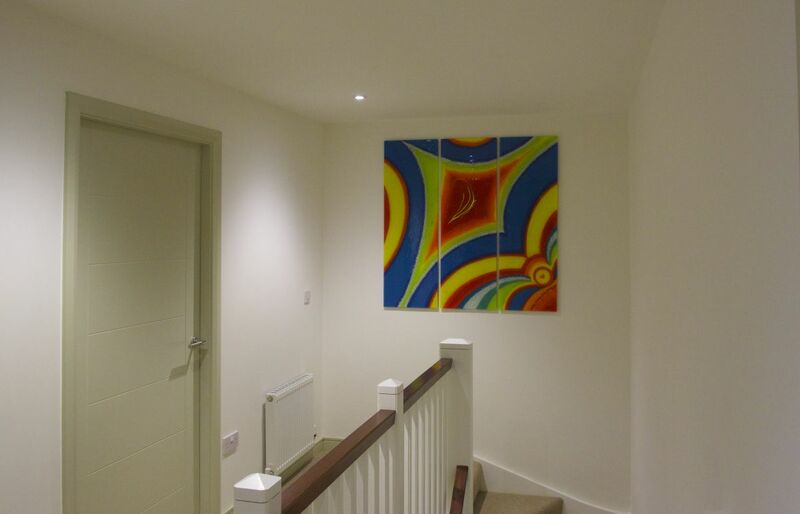 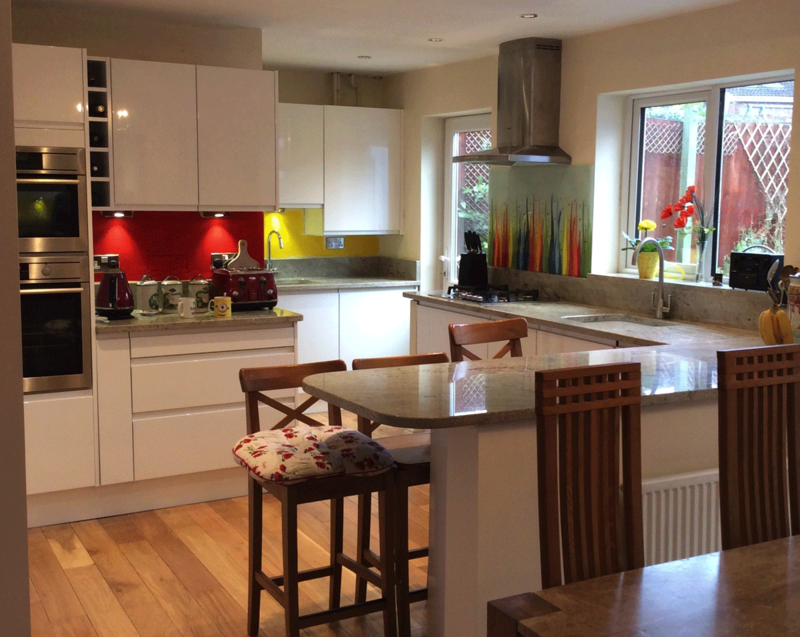 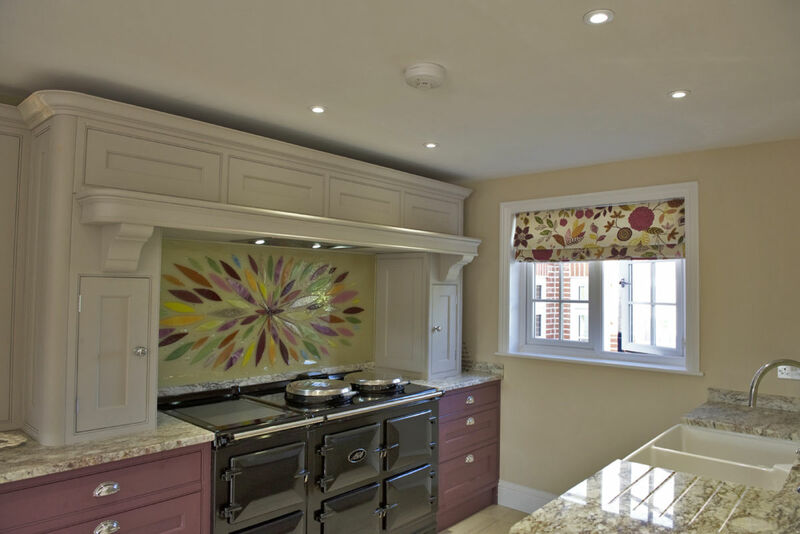 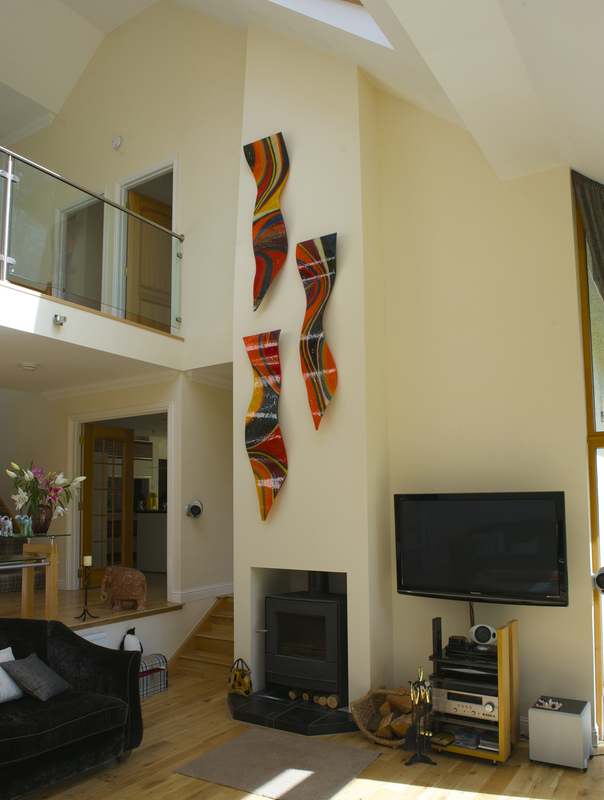 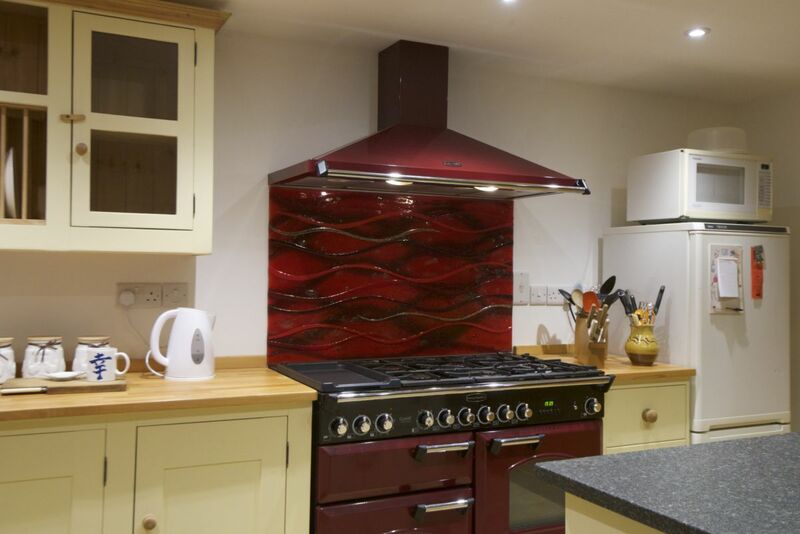 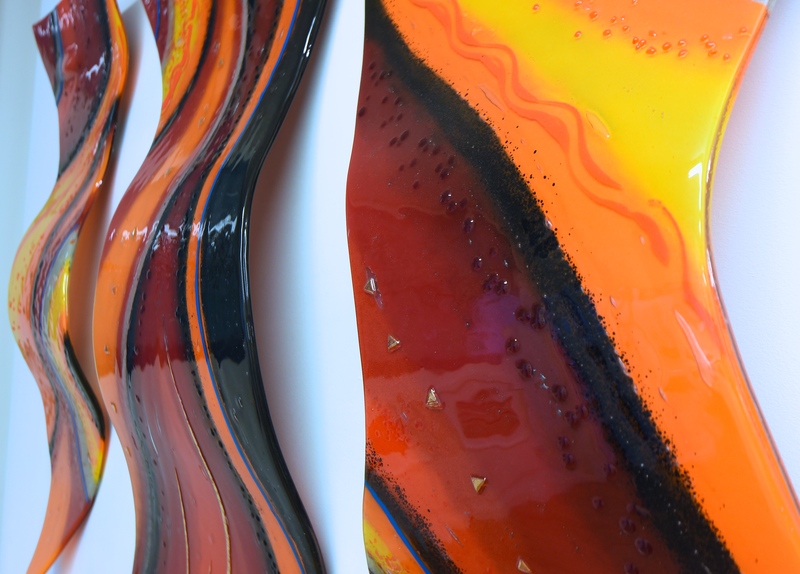 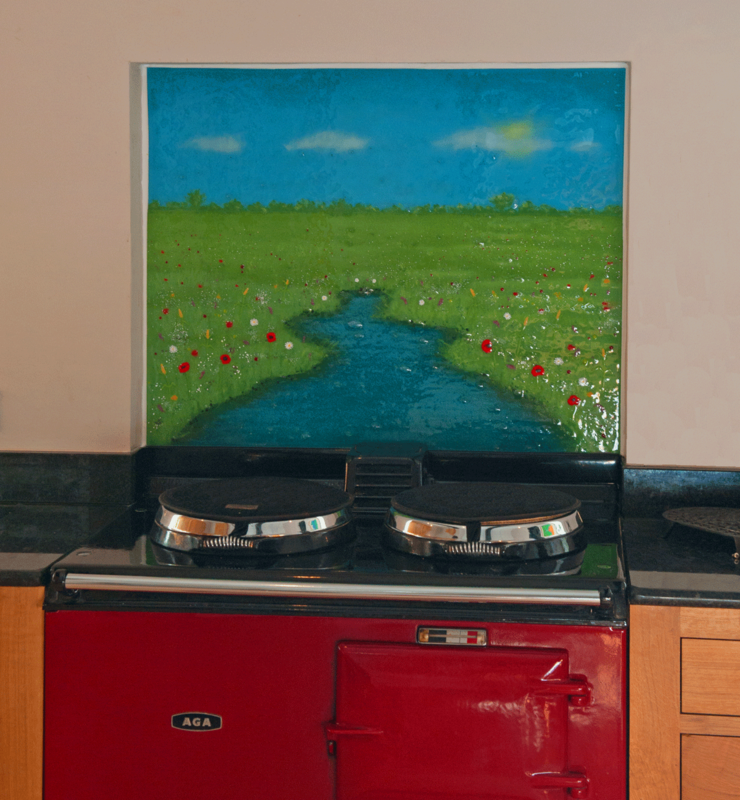 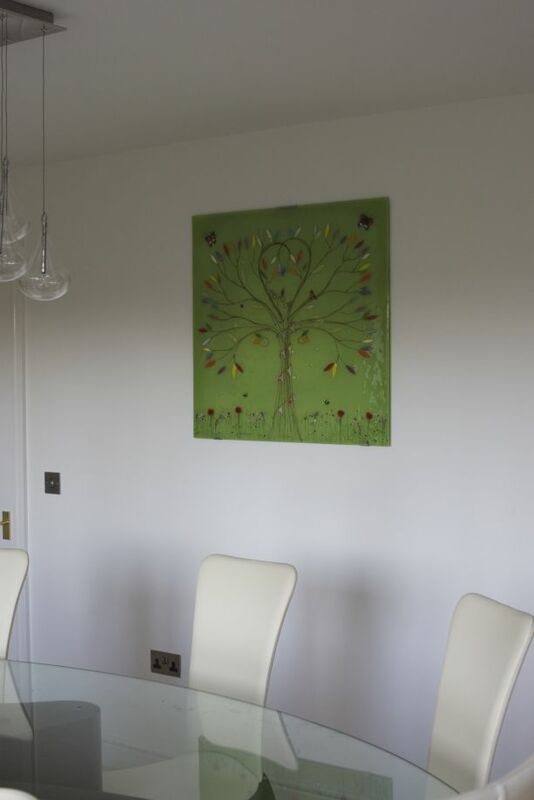 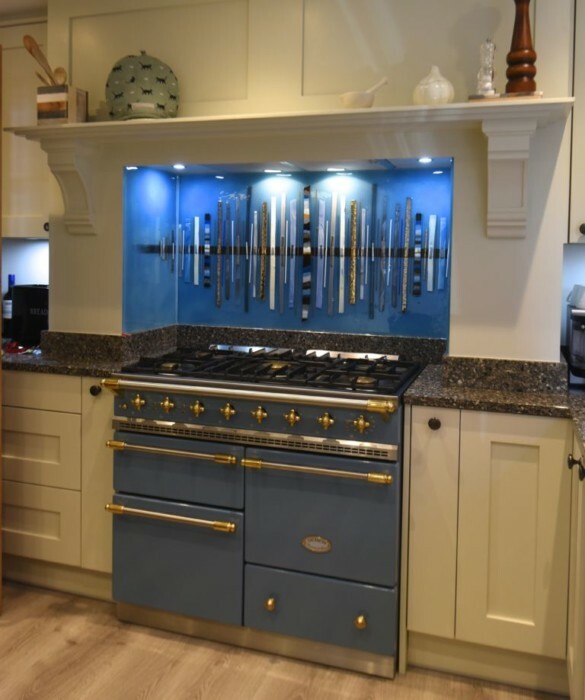 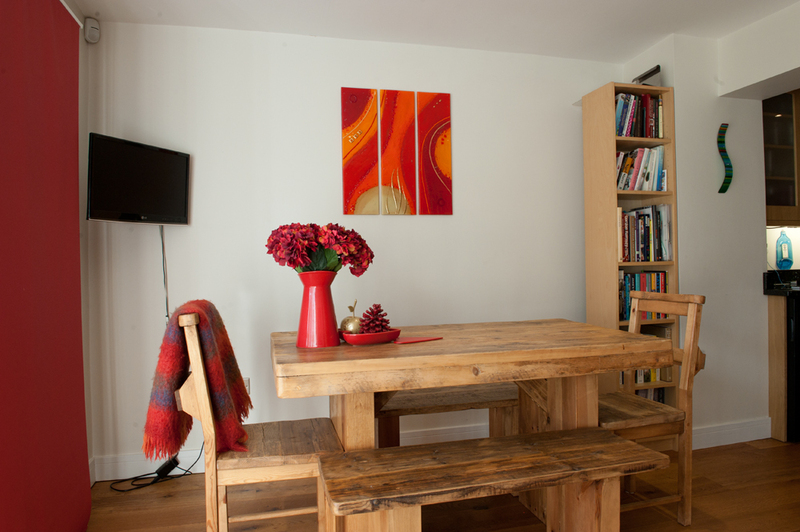 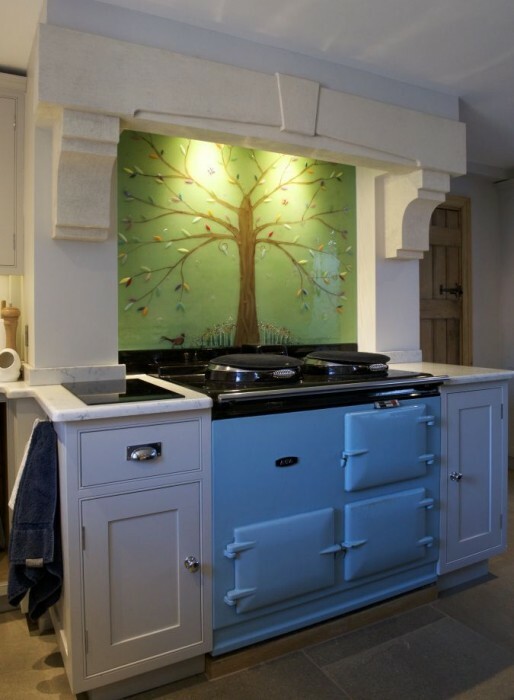 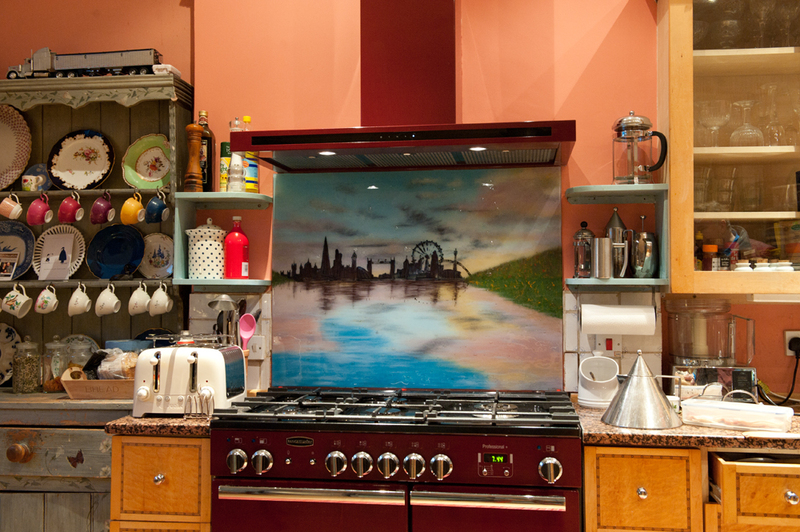 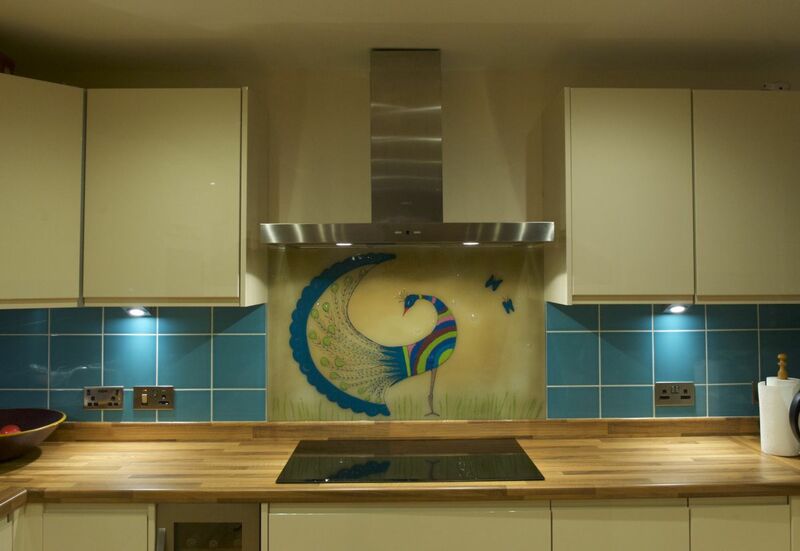 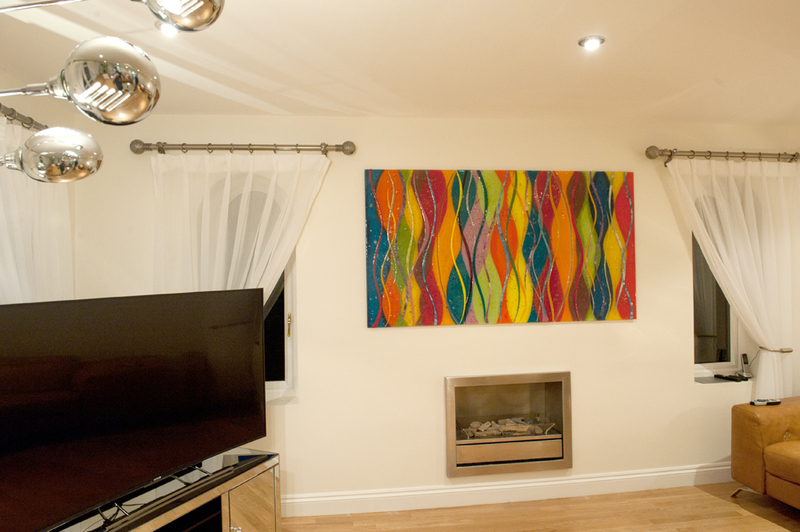 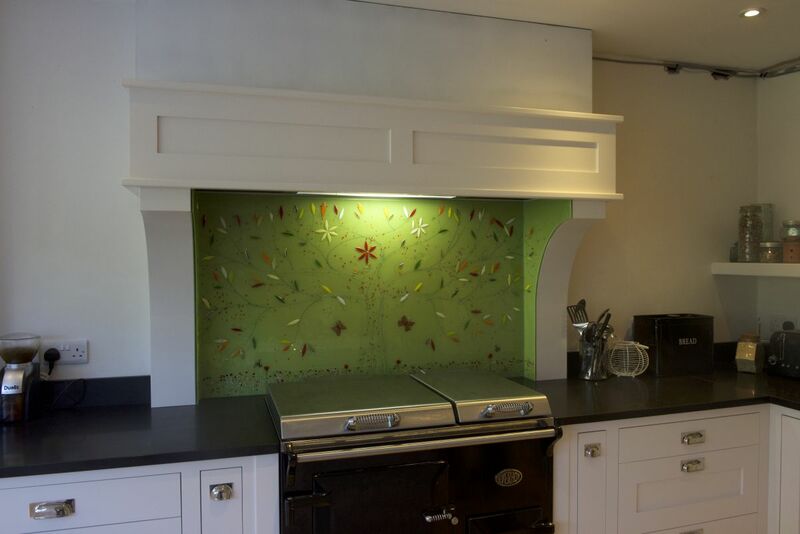 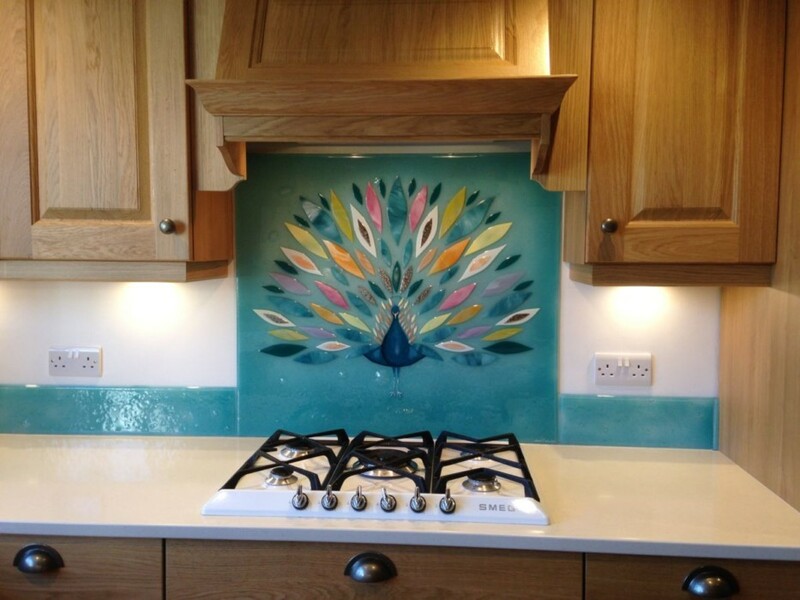 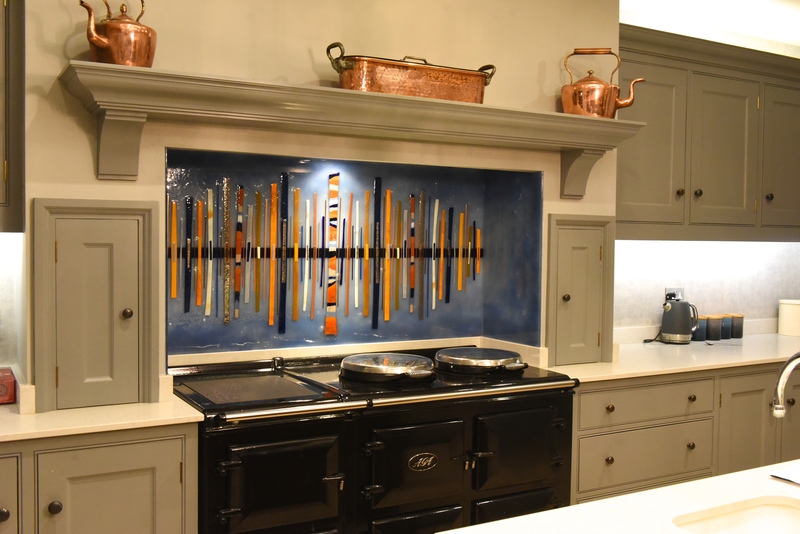 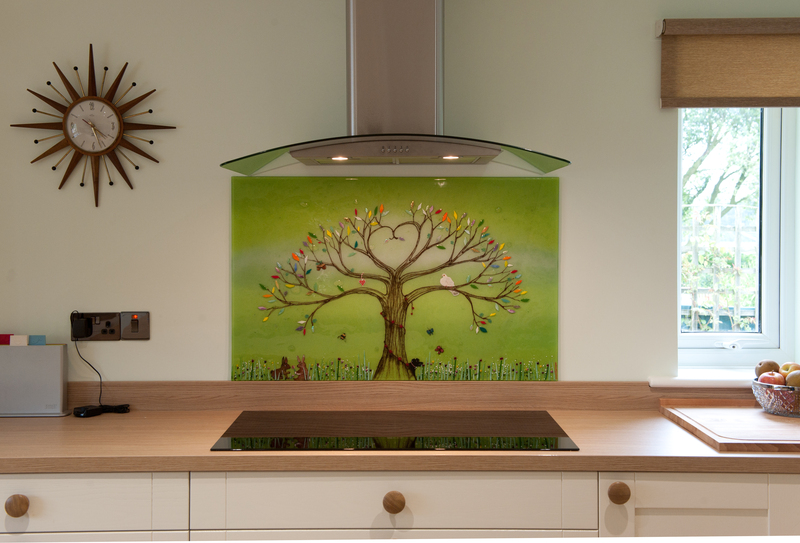 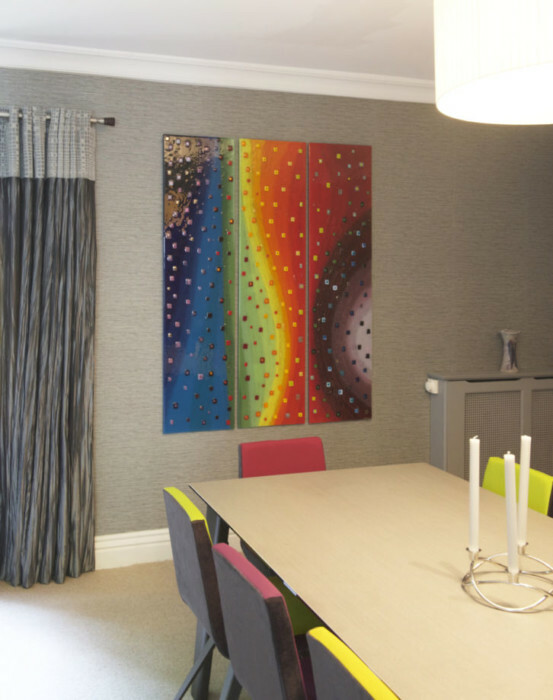 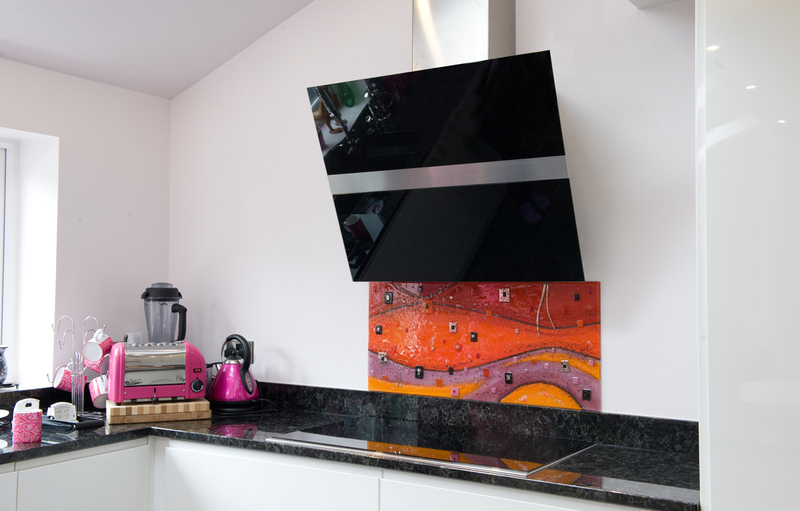 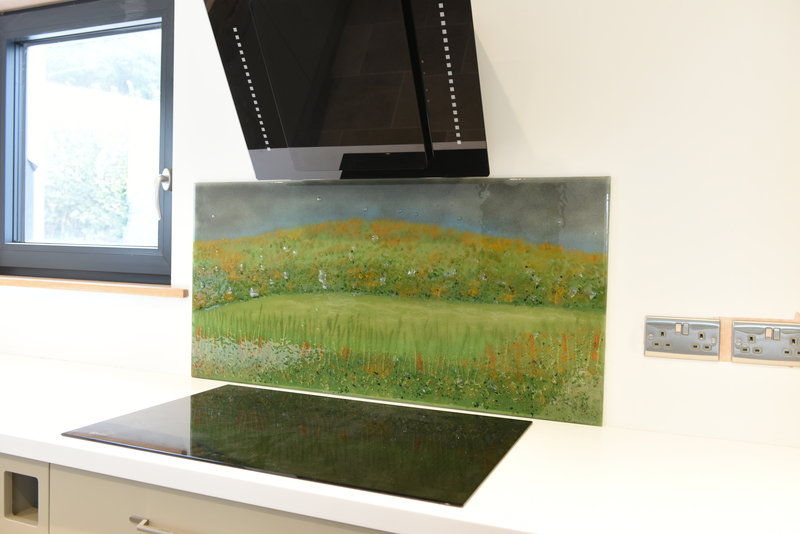 Against an otherwise neutral background, the bright colours of the piece should definitely highlight the effect that our bespoke glass splashbacks can have! 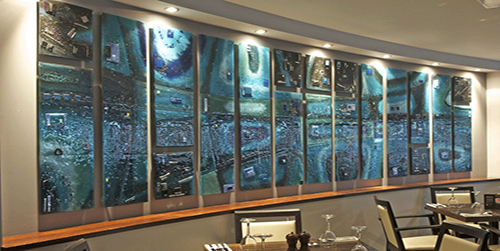 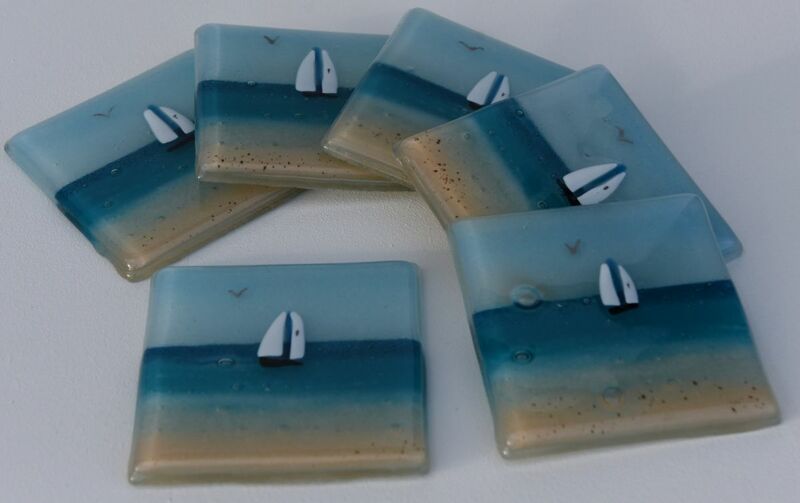 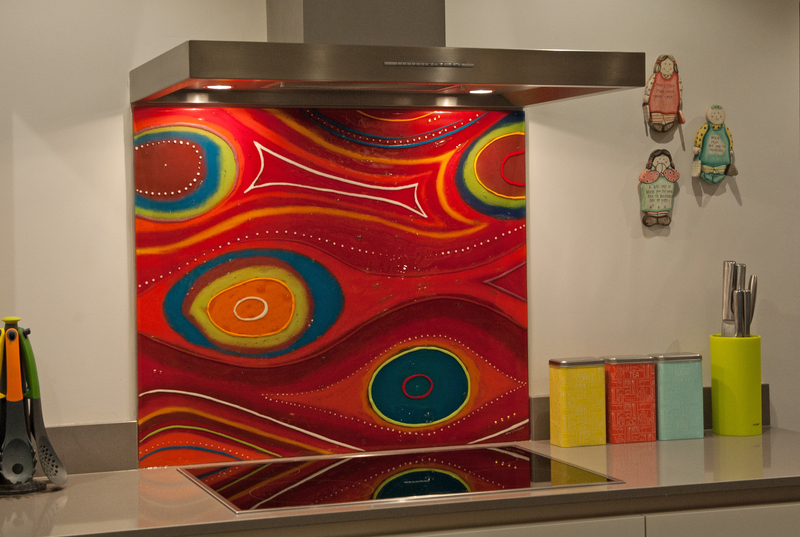 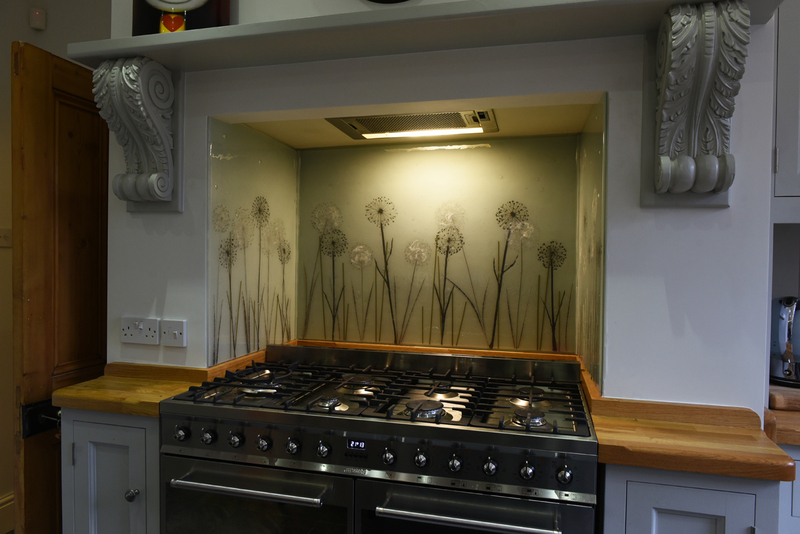 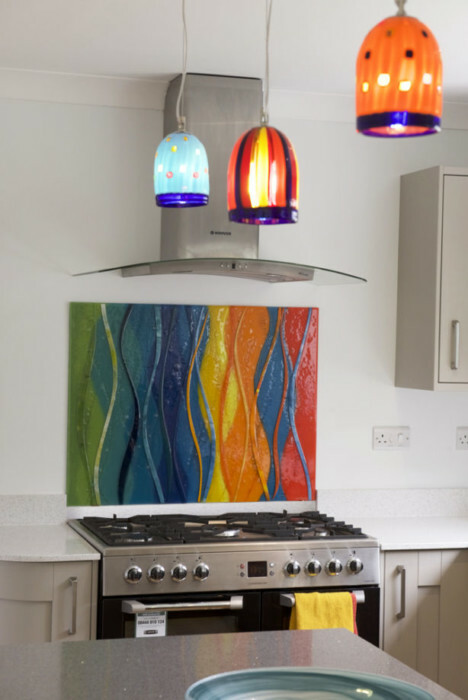 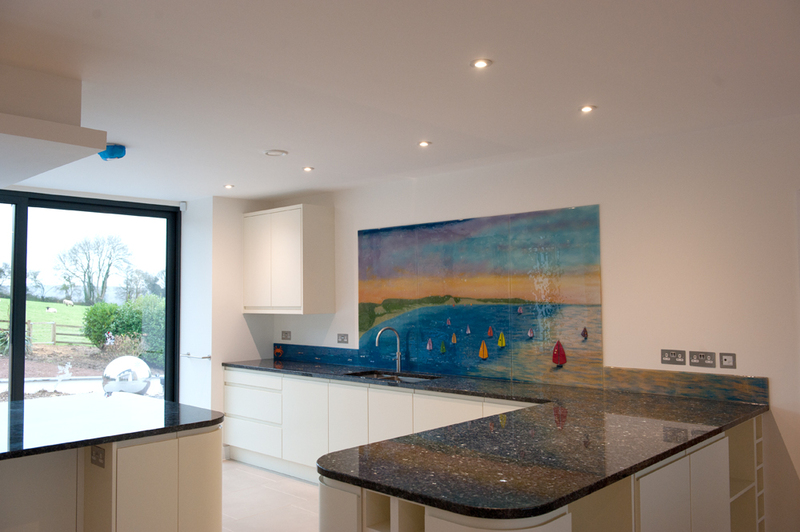 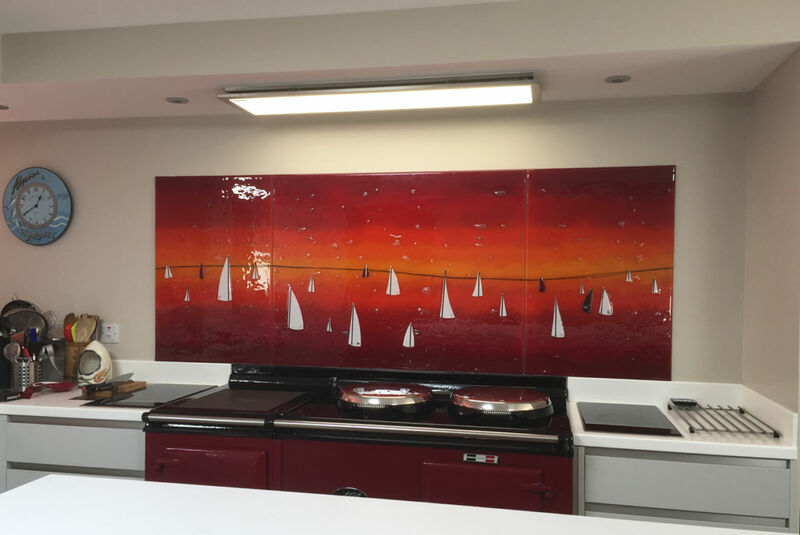 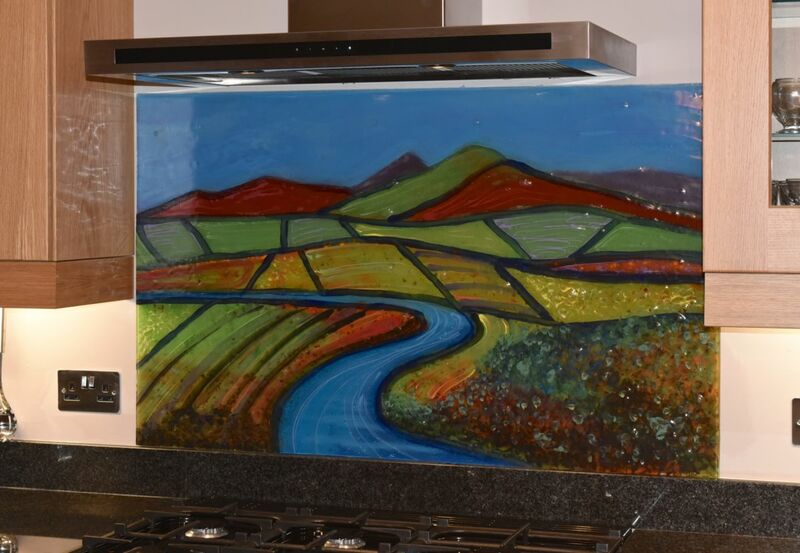 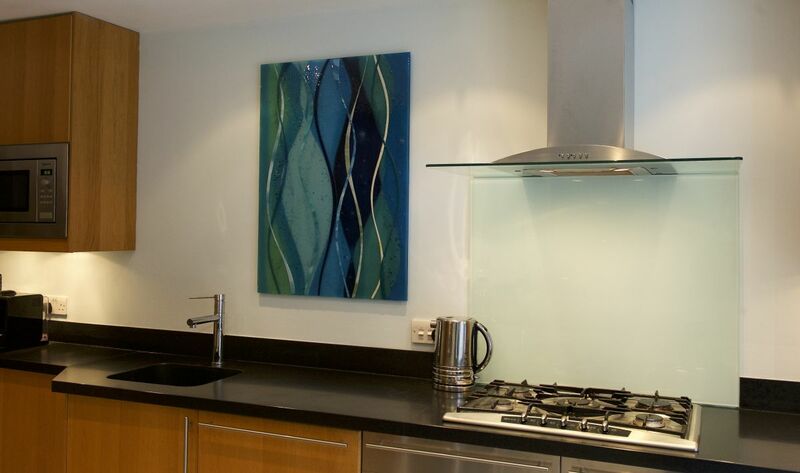 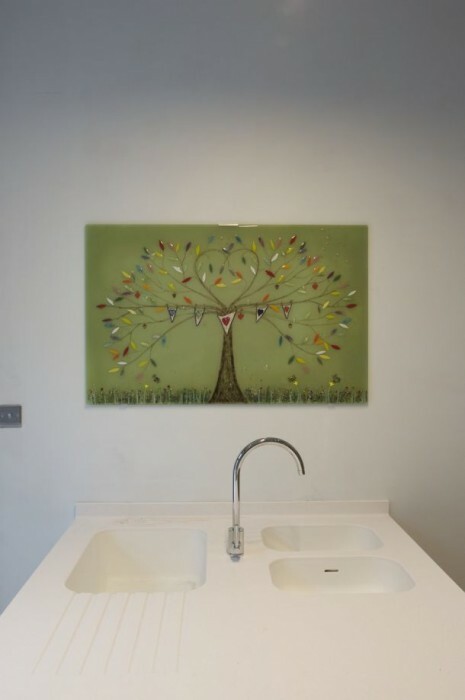 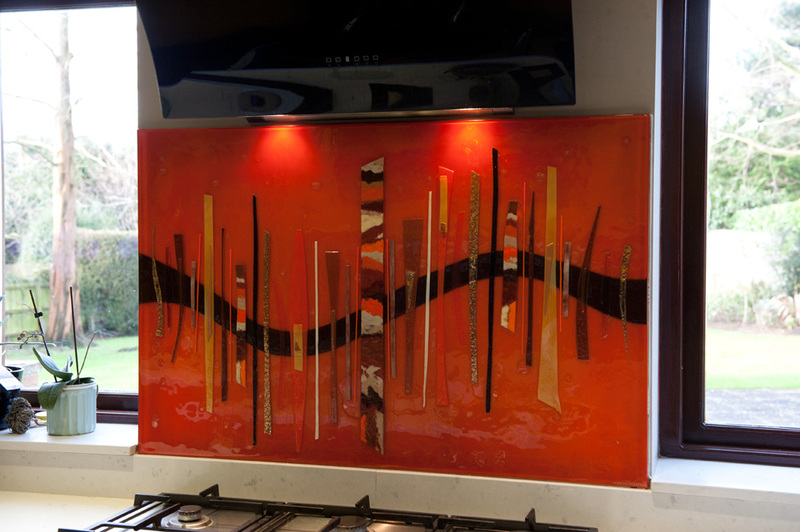 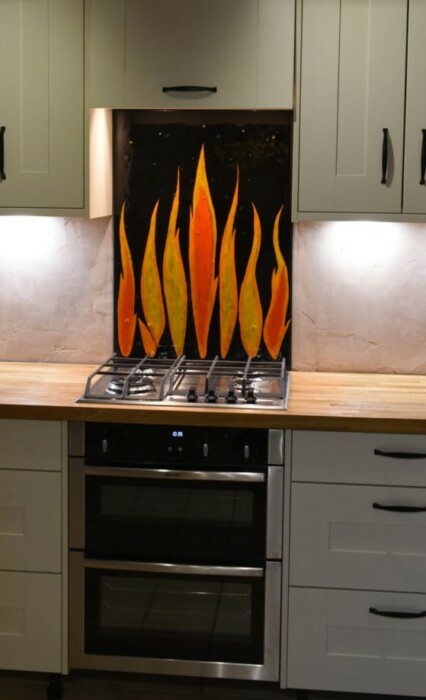 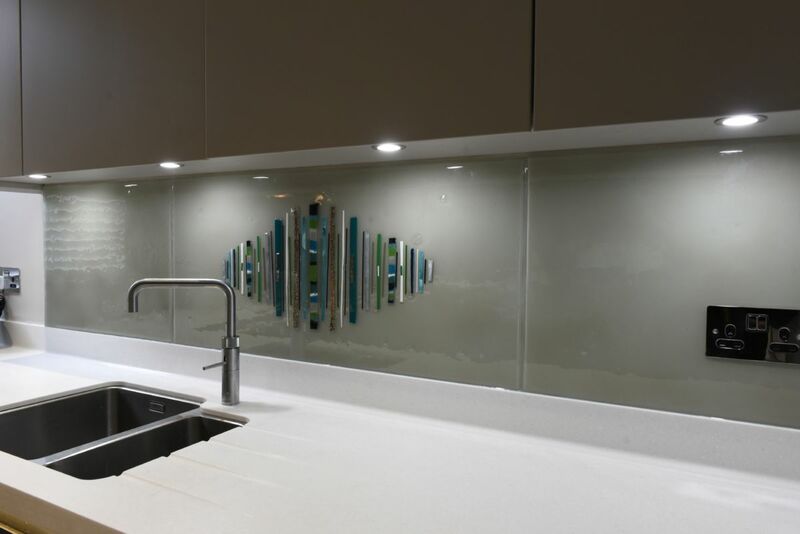 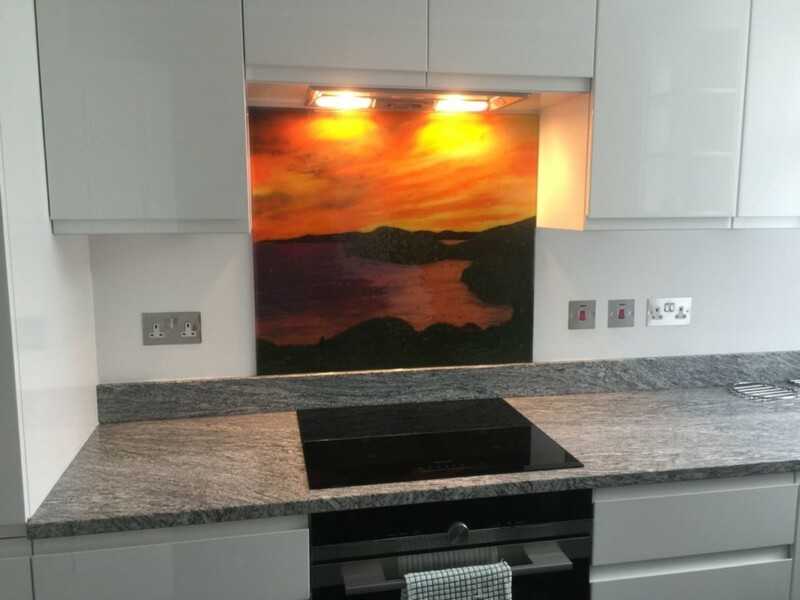 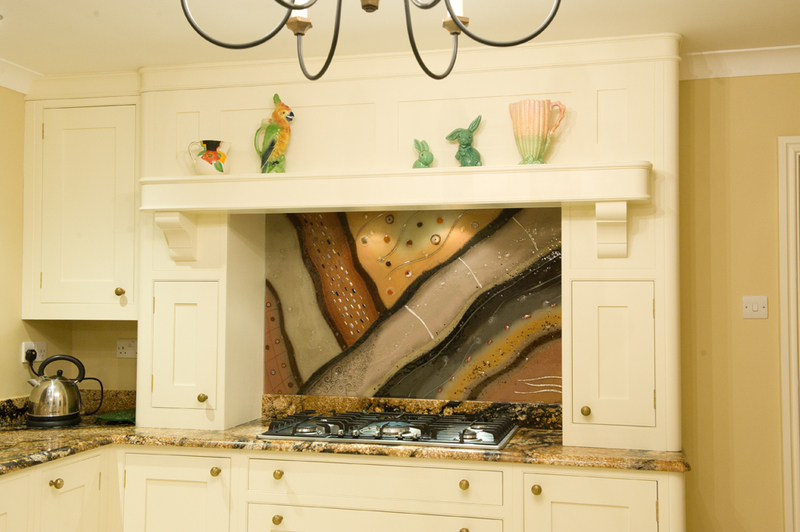 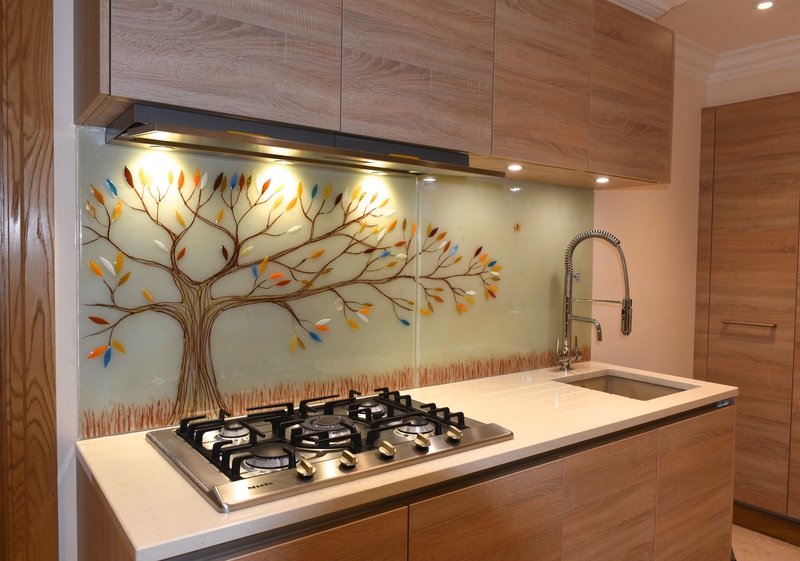 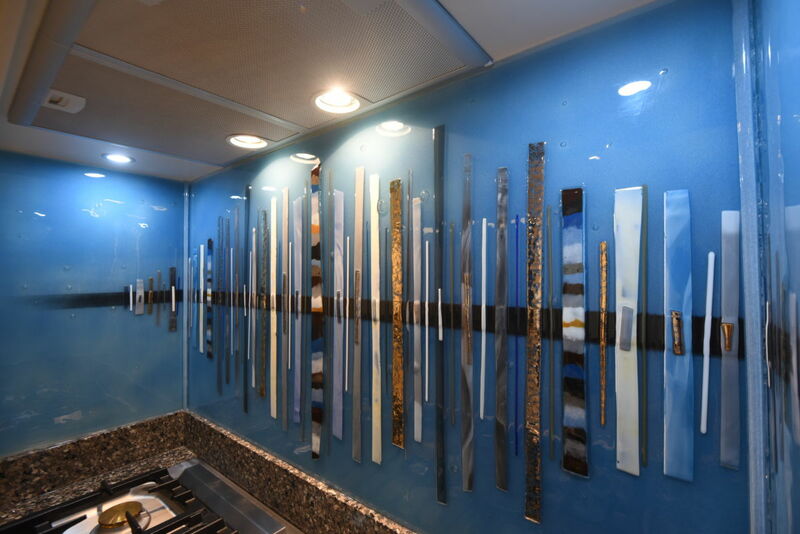 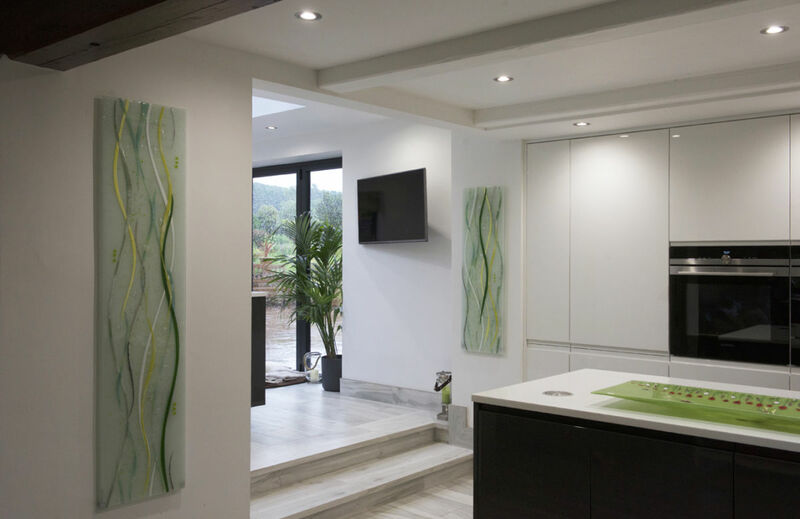 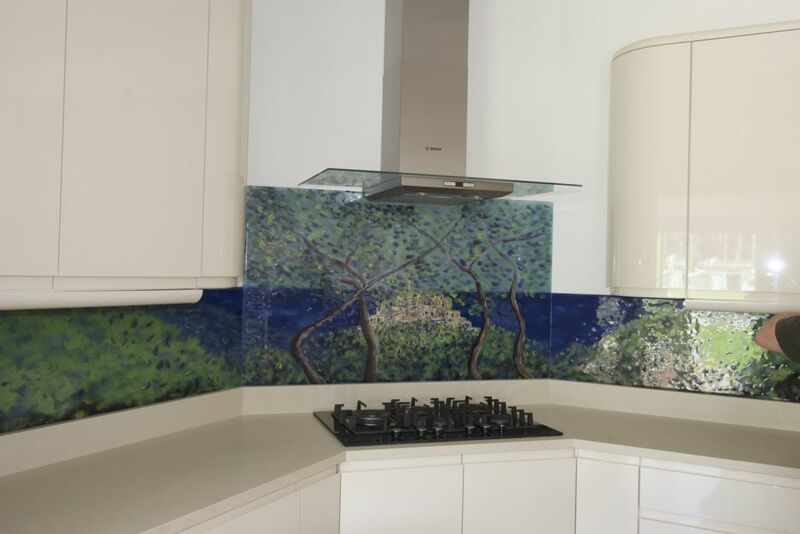 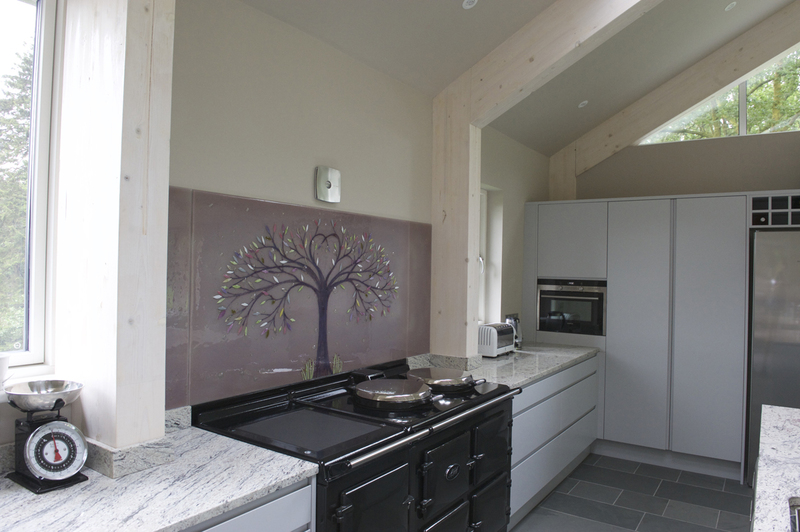 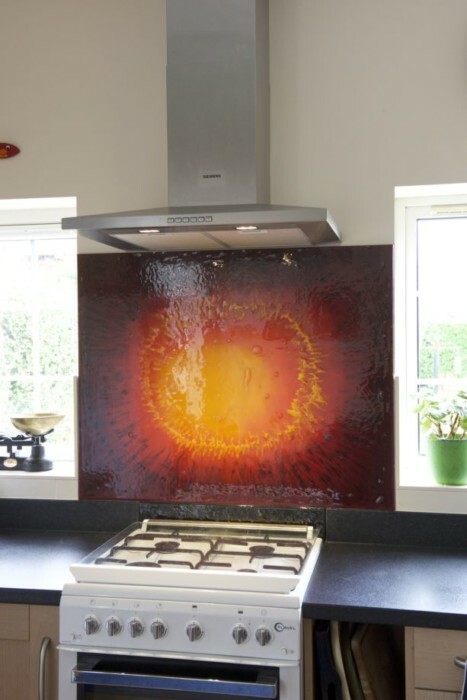 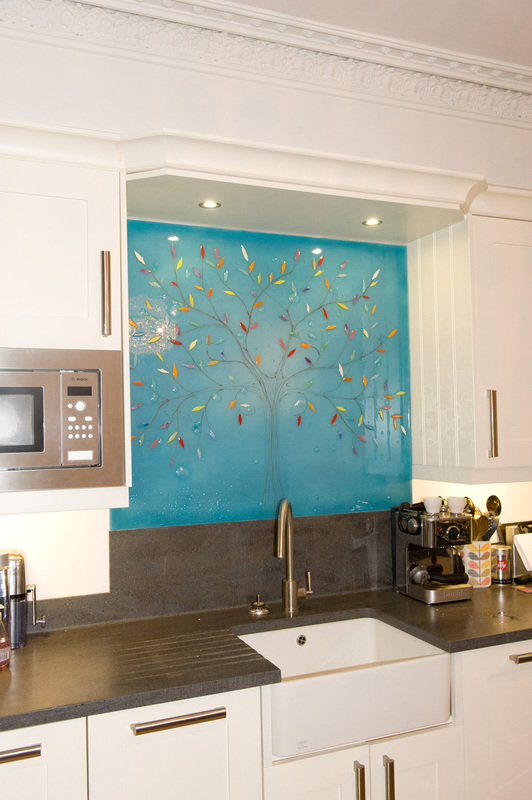 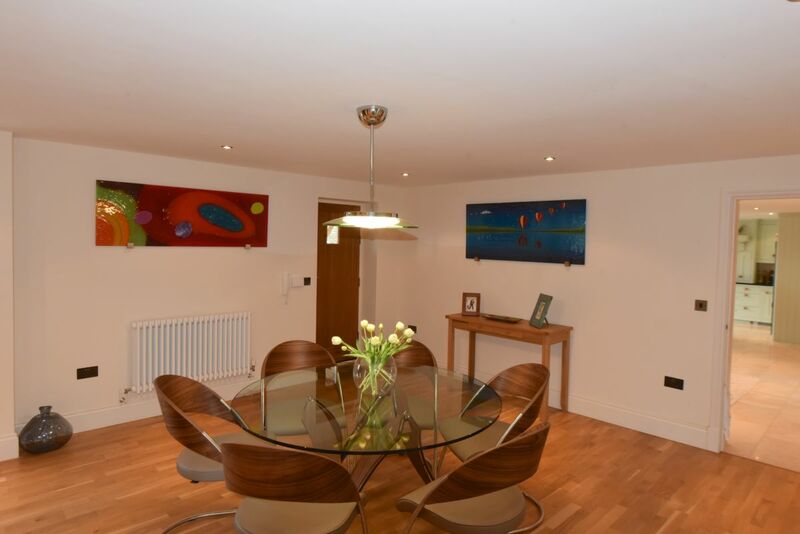 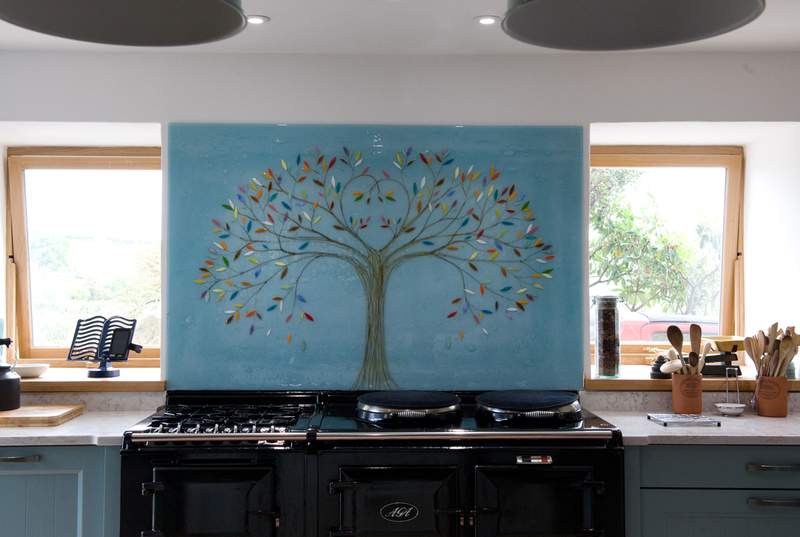 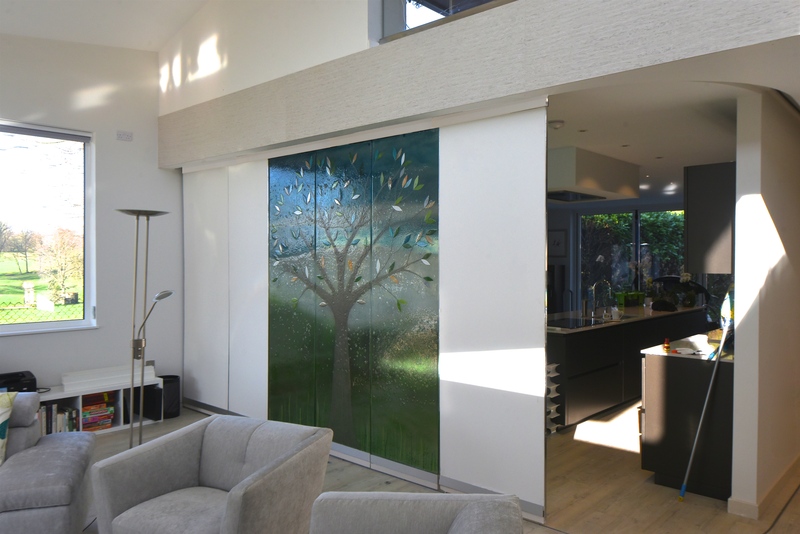 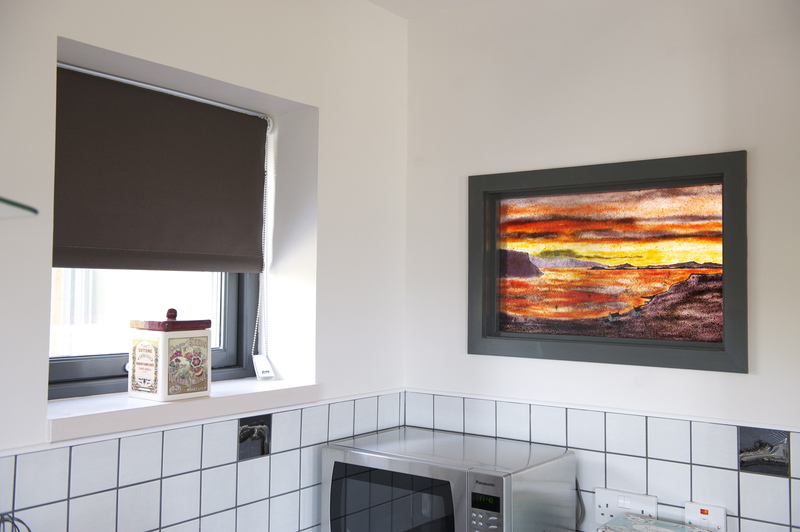 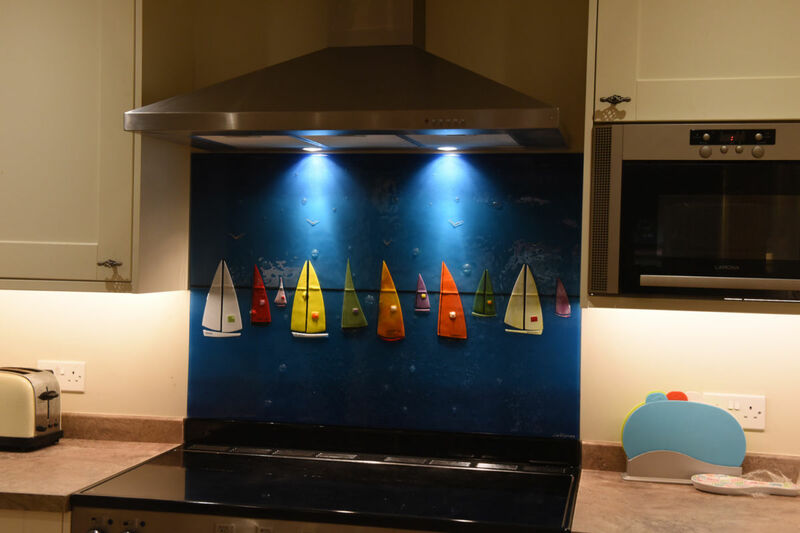 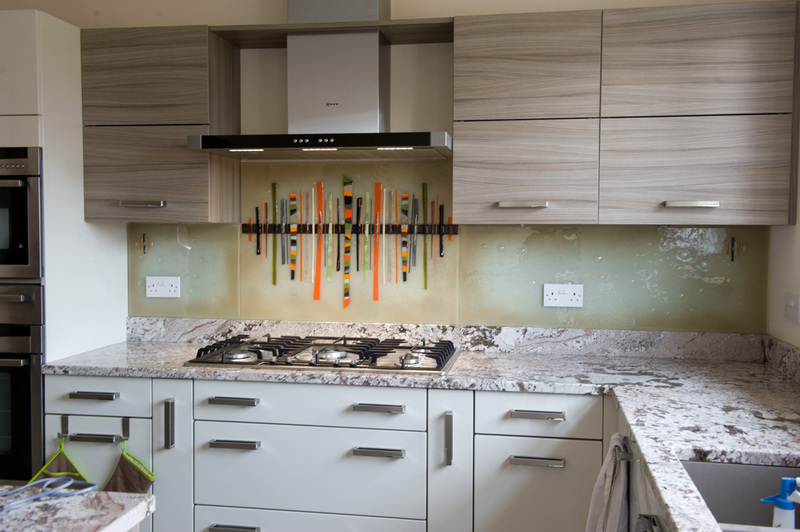 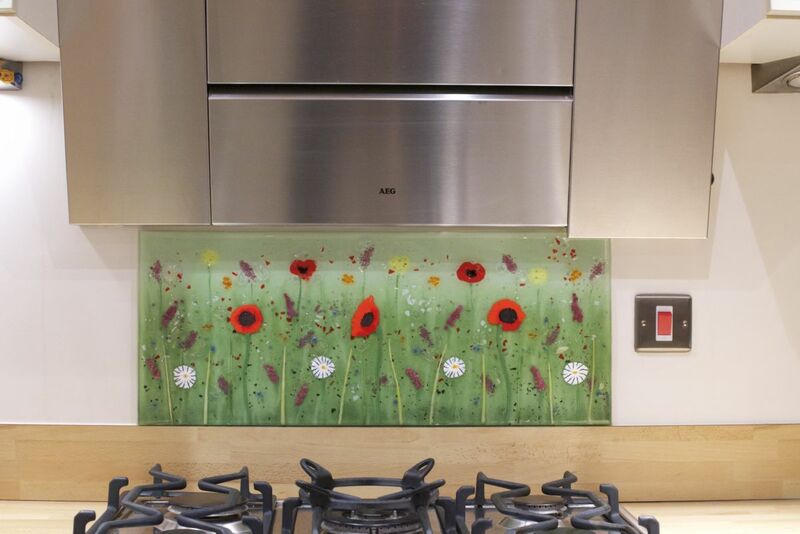 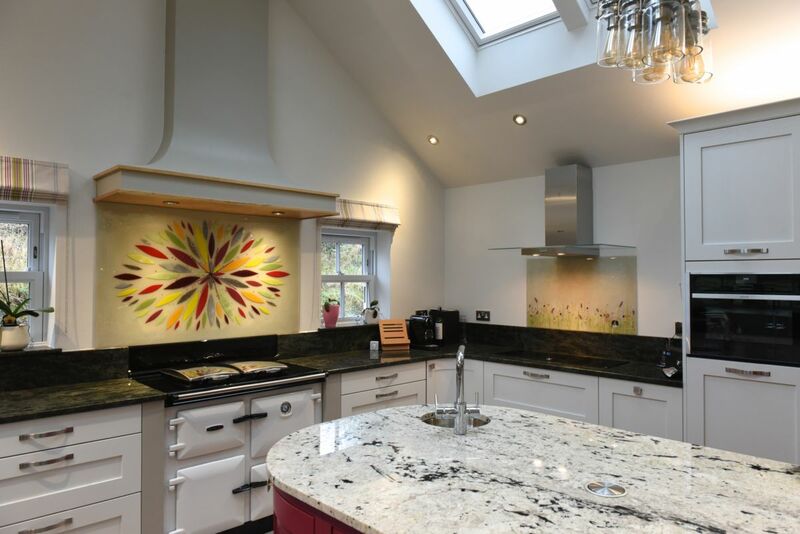 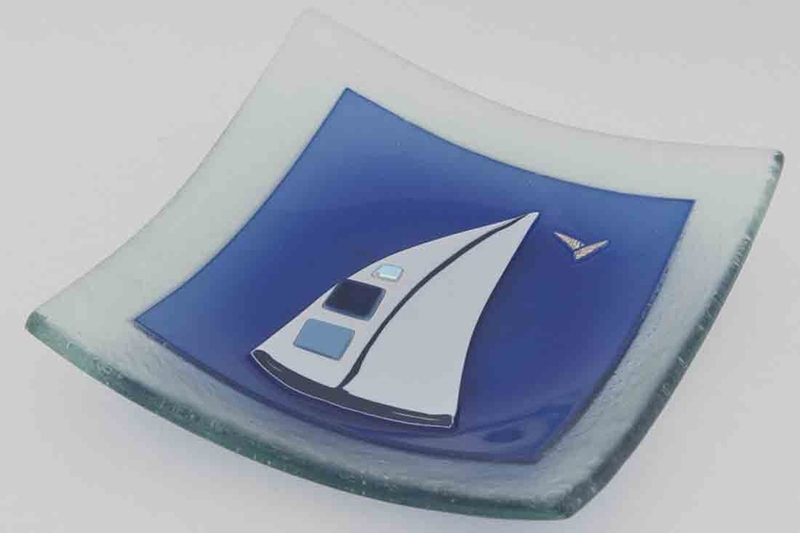 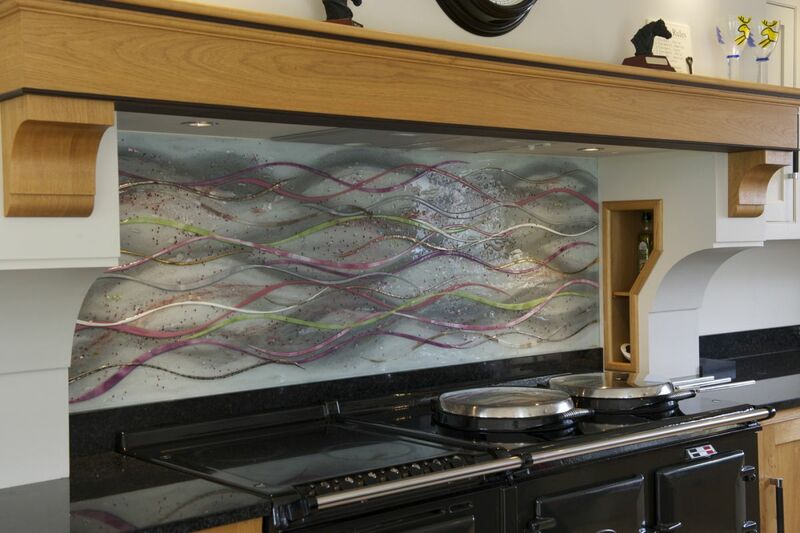 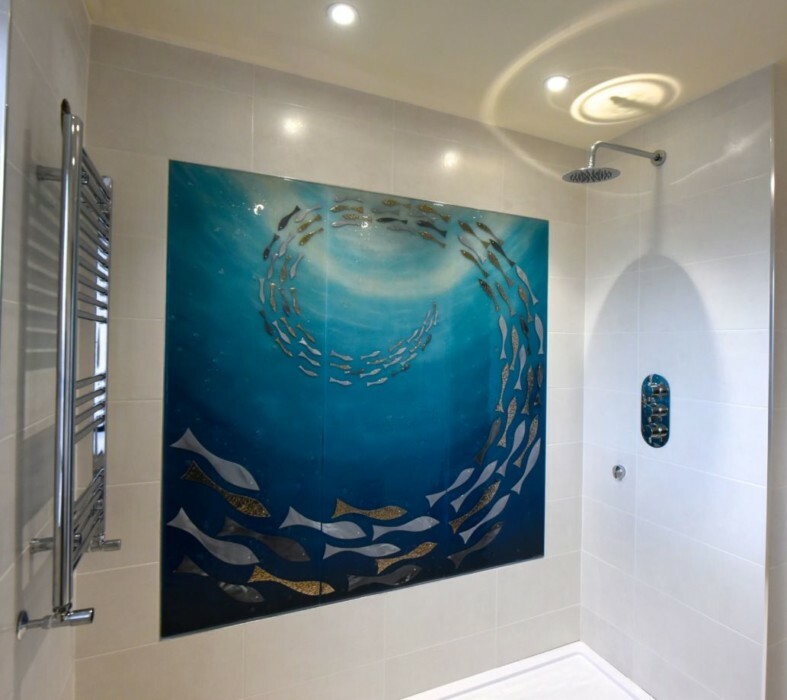 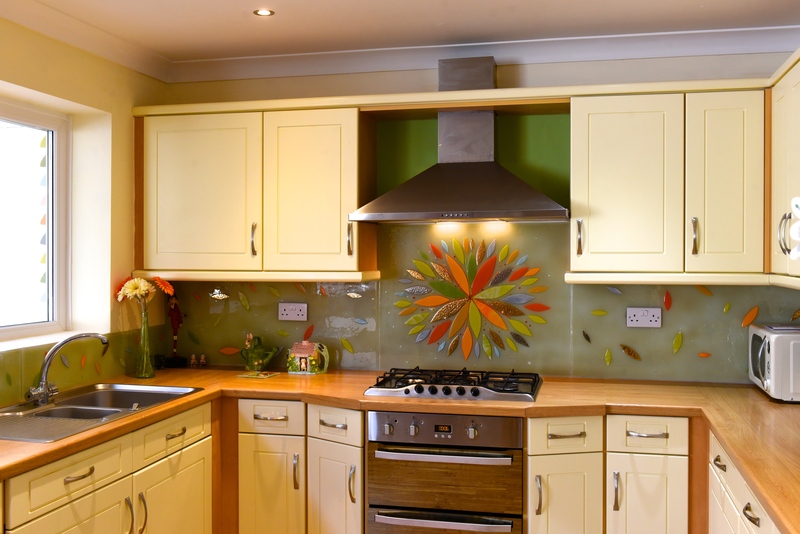 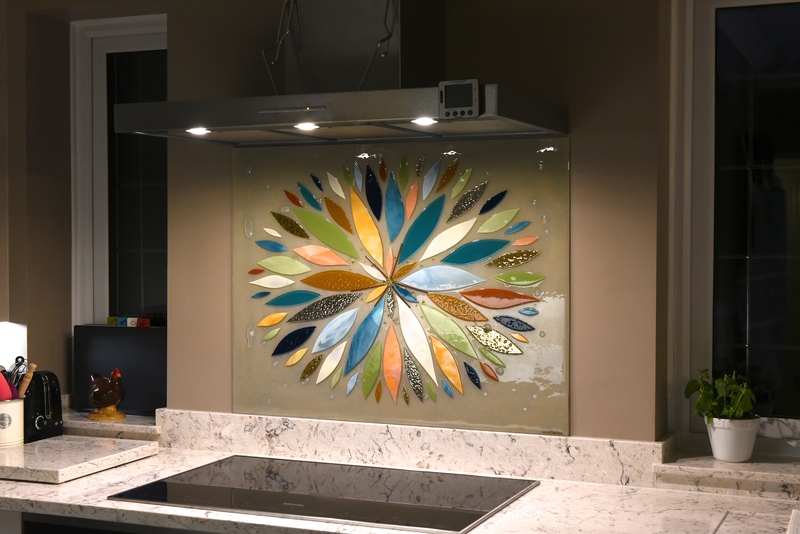 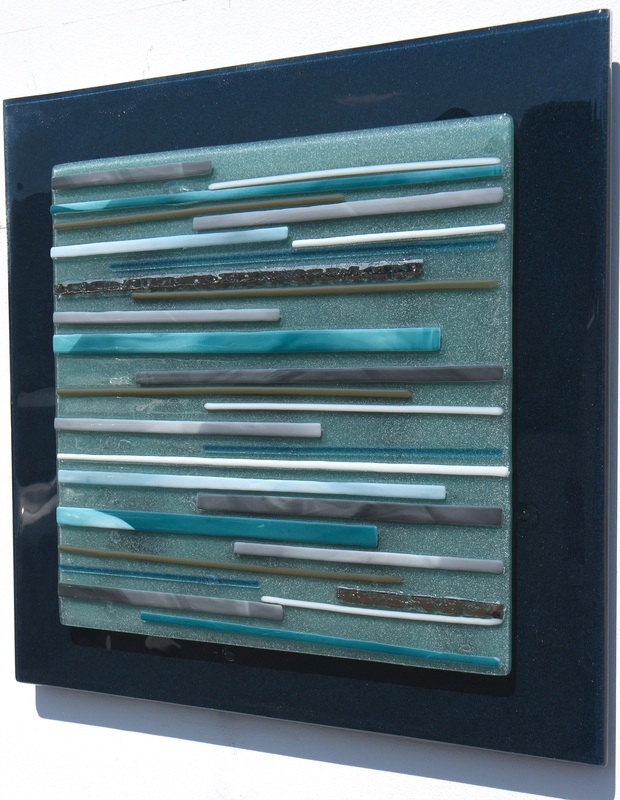 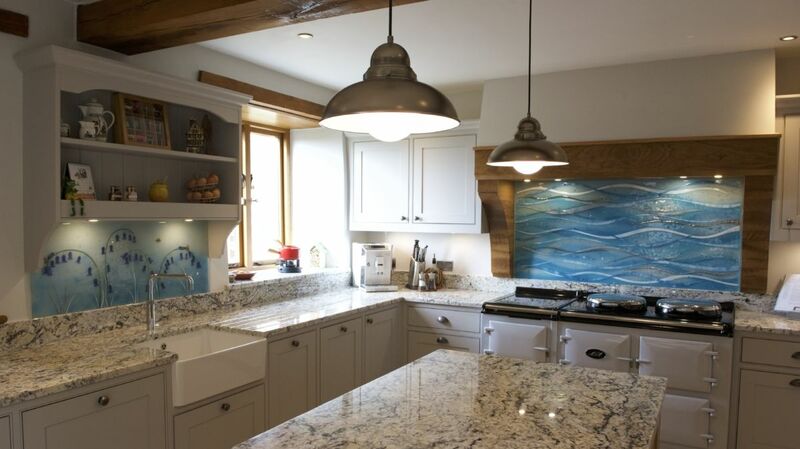 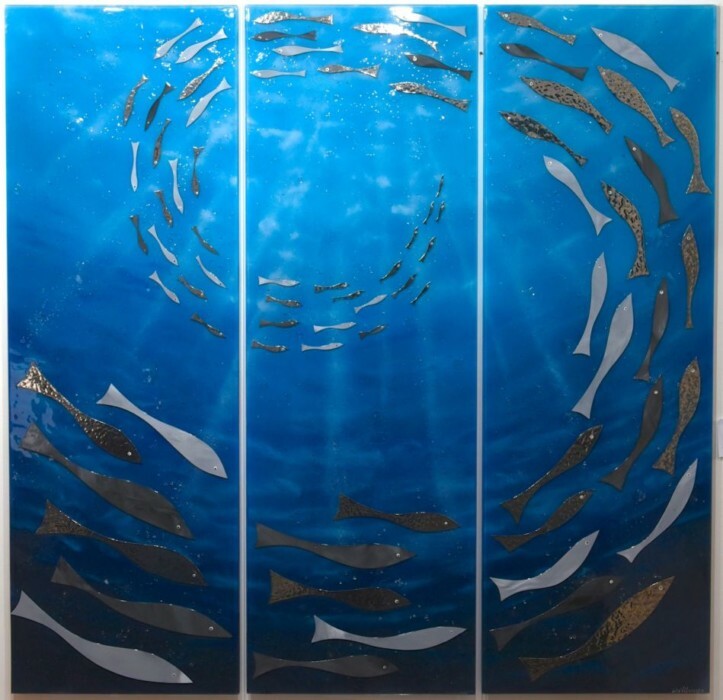 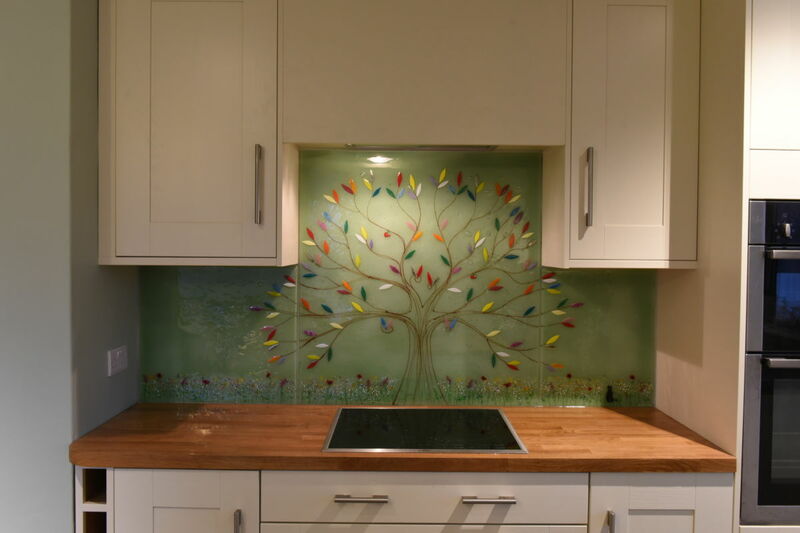 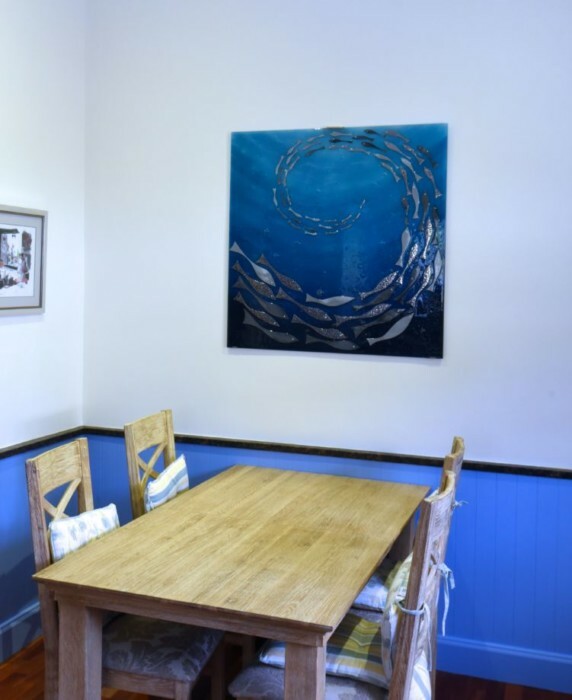 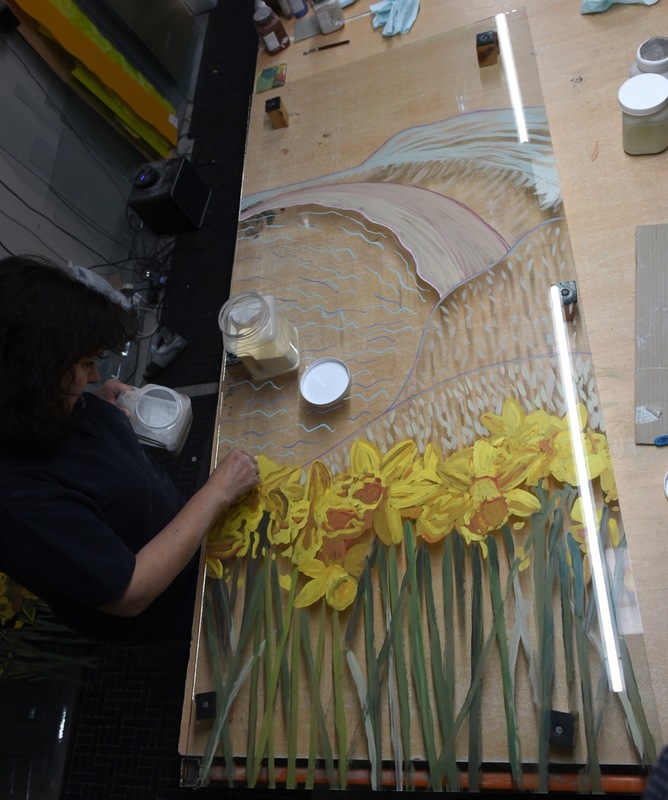 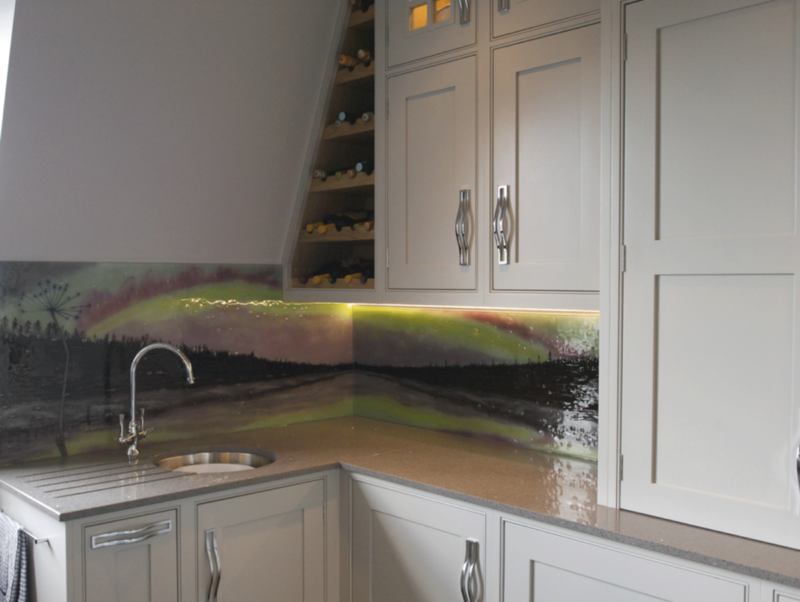 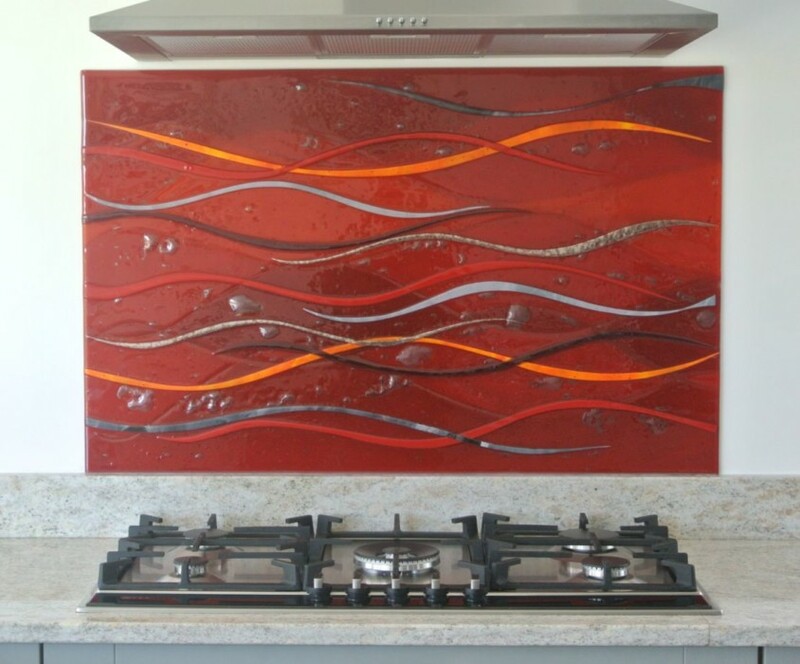 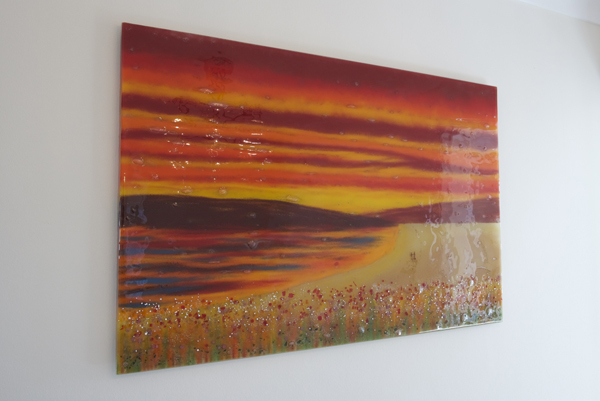 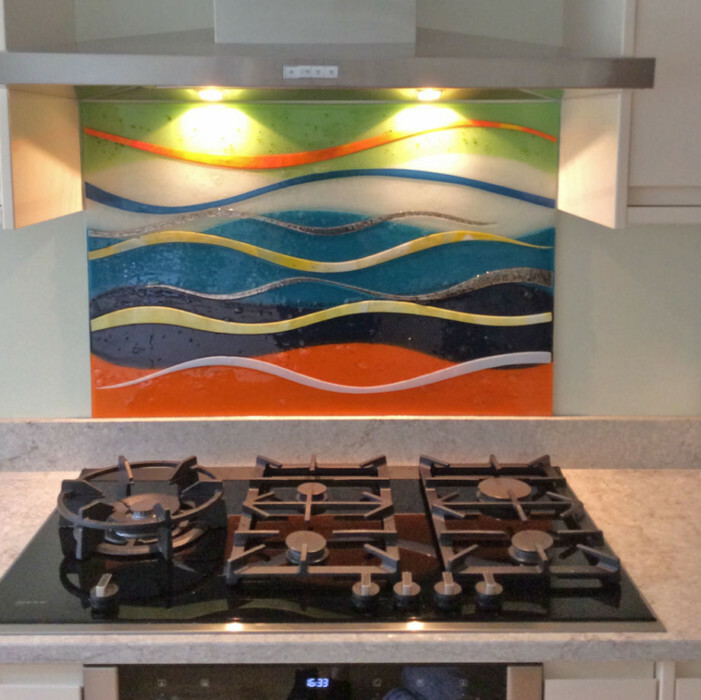 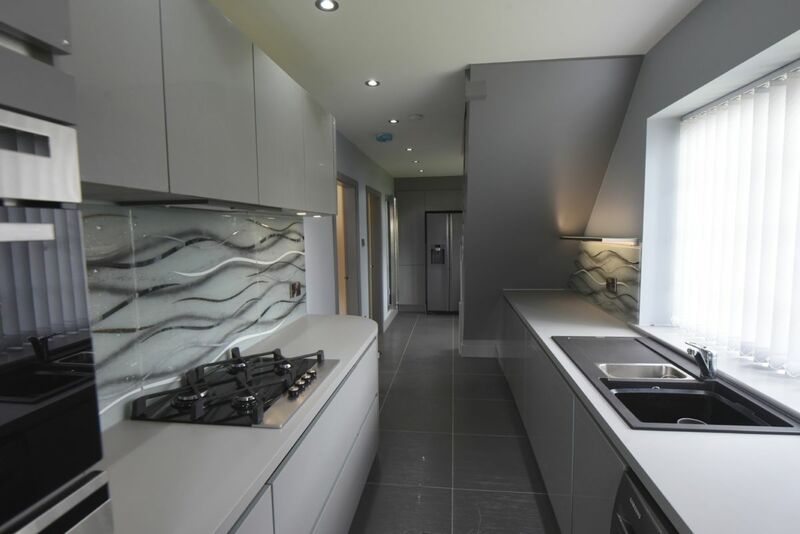 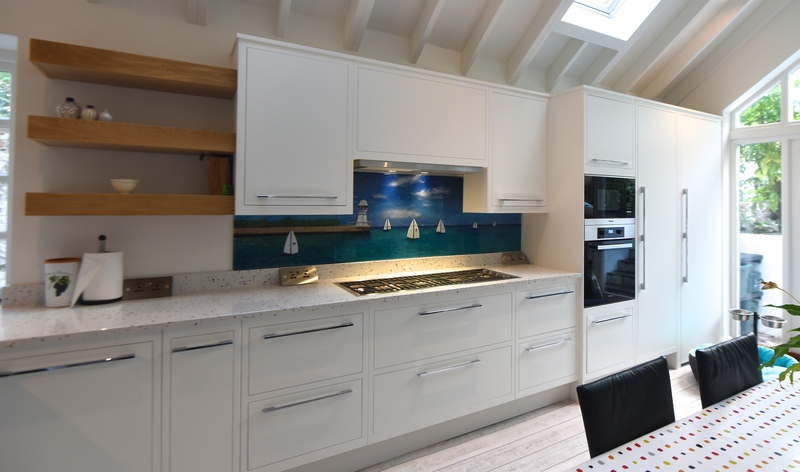 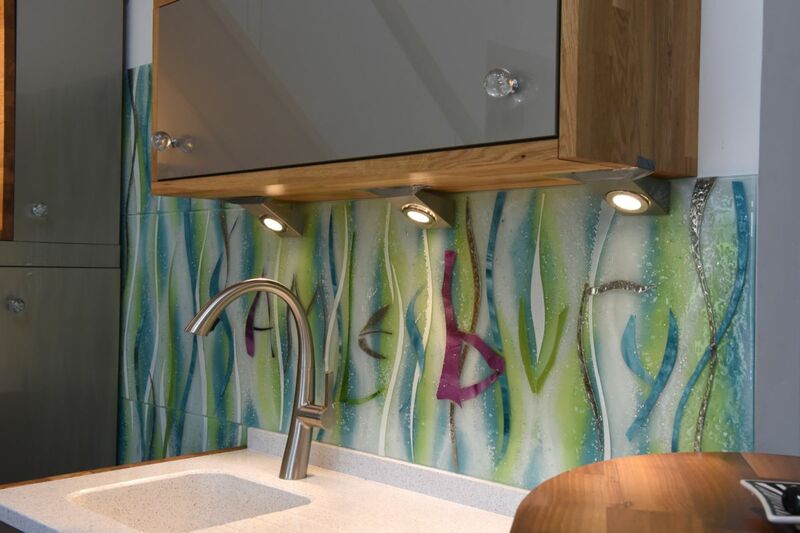 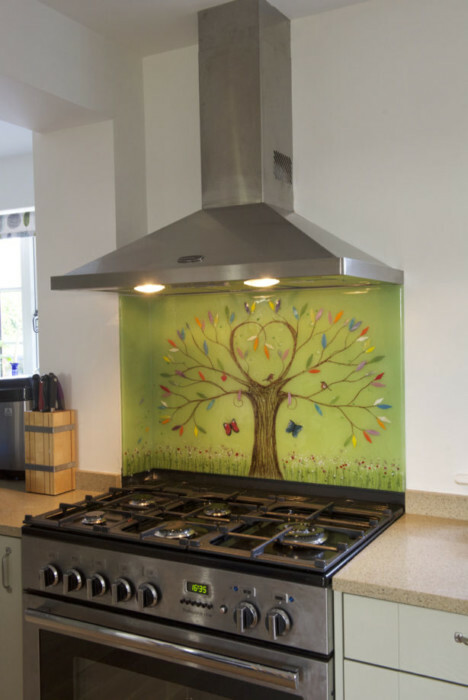 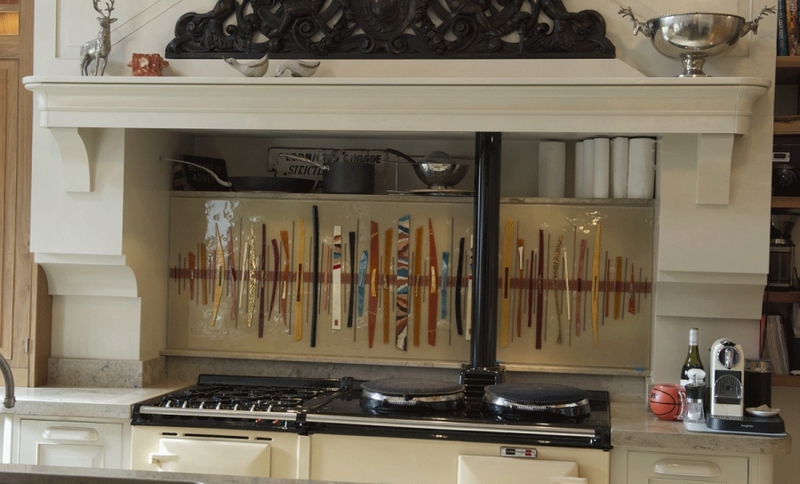 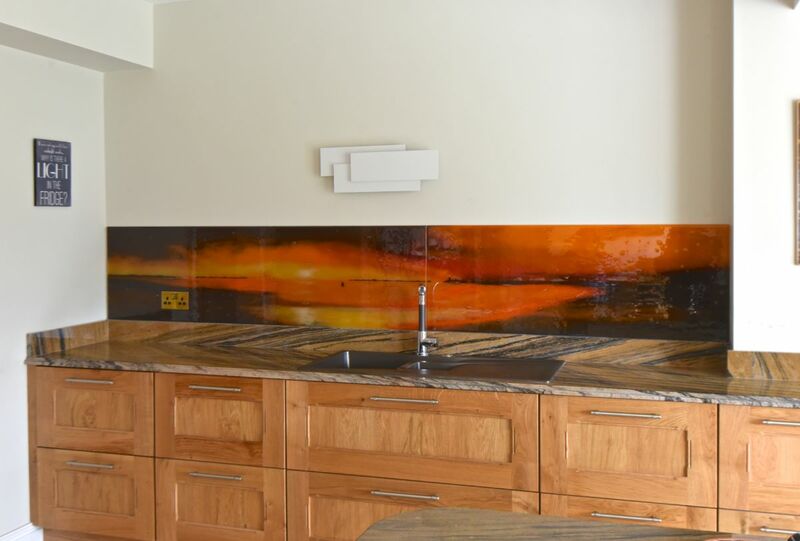 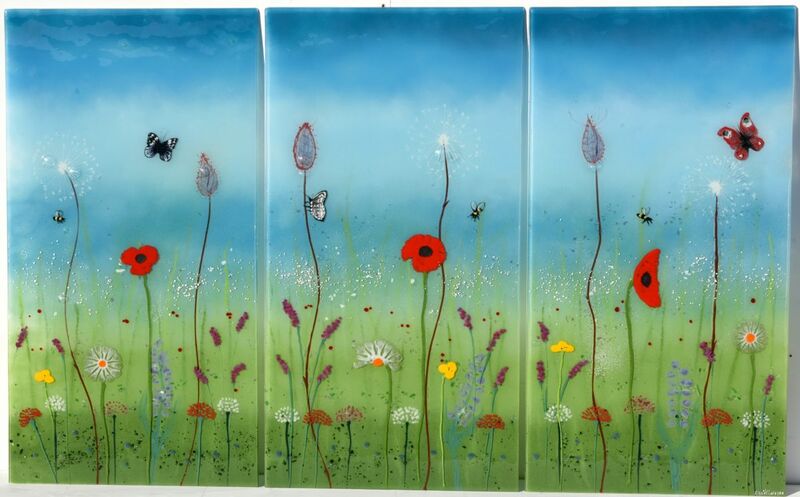 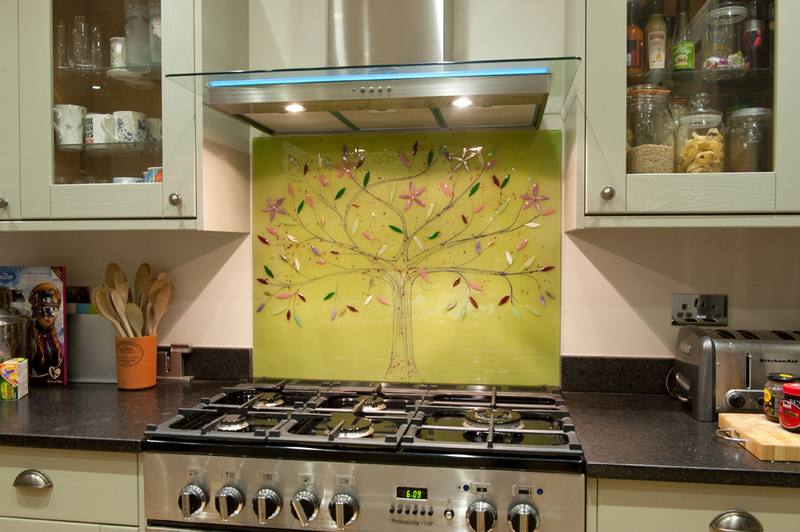 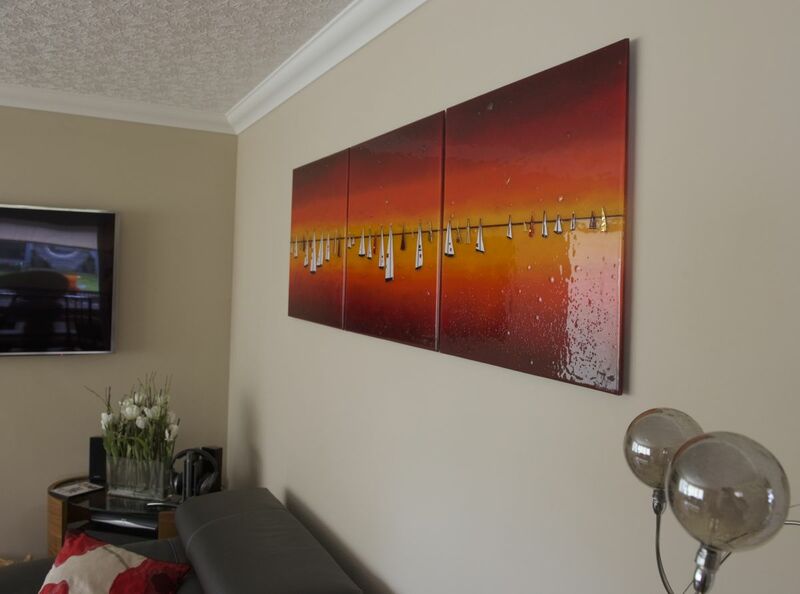 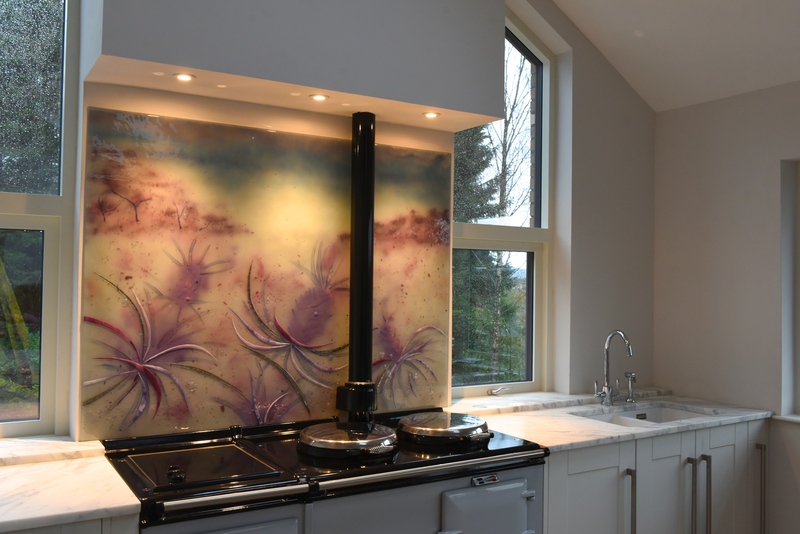 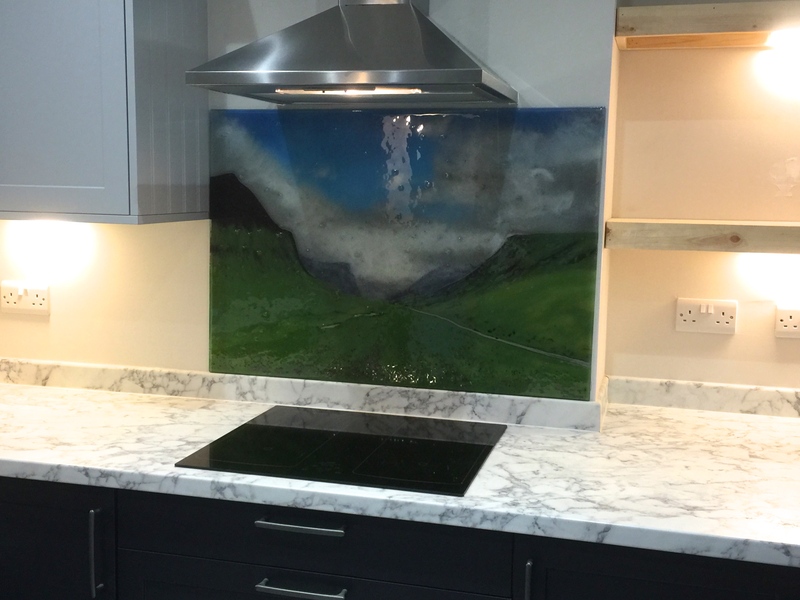 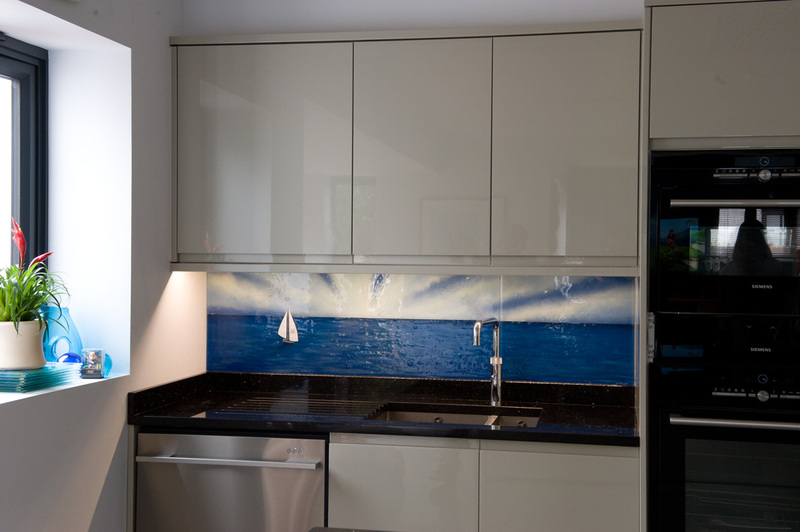 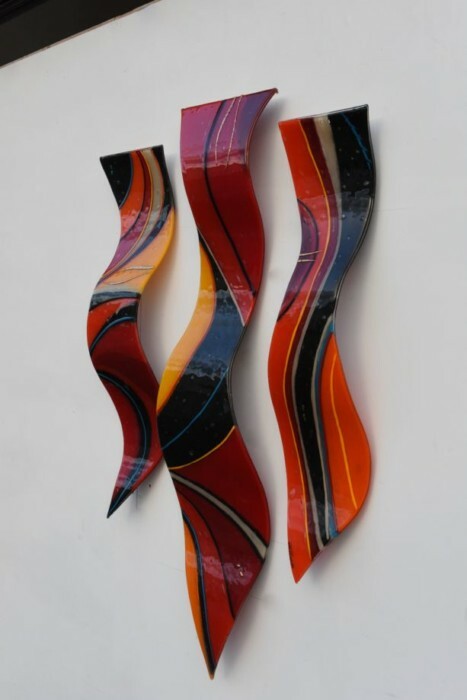 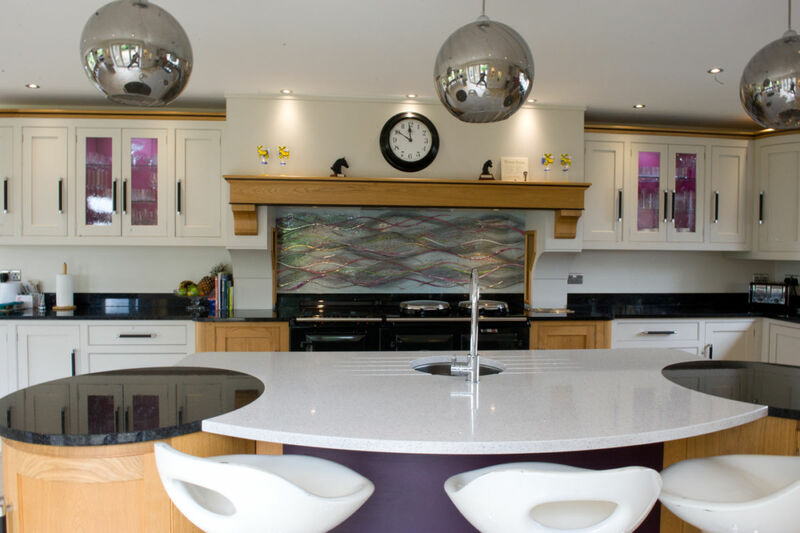 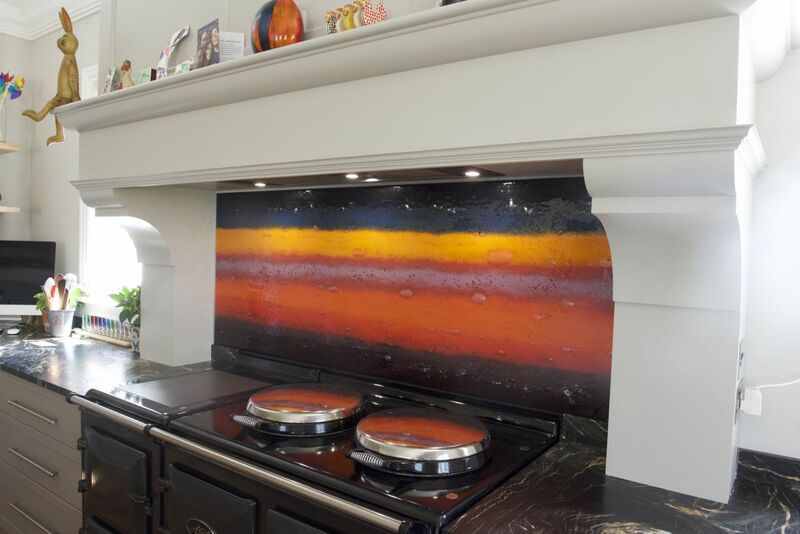 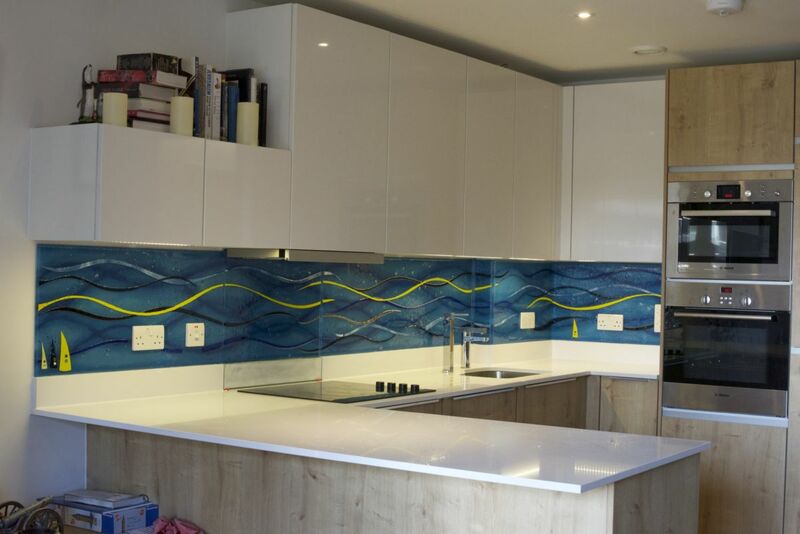 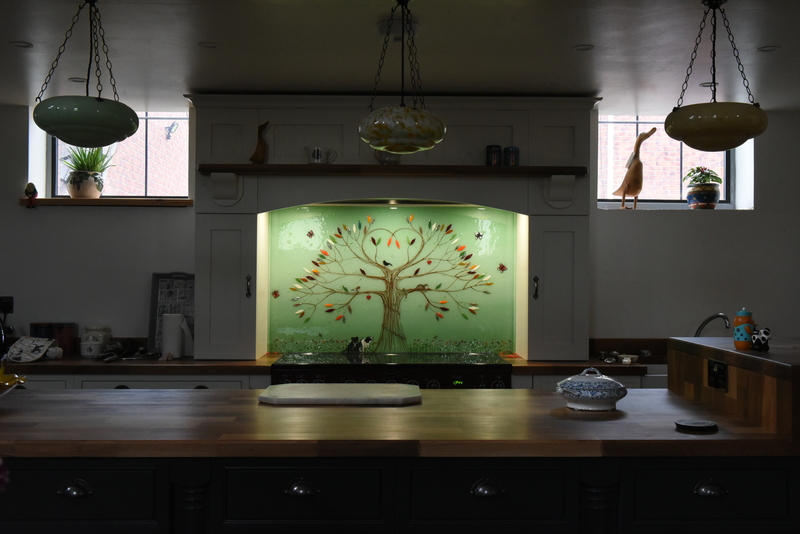 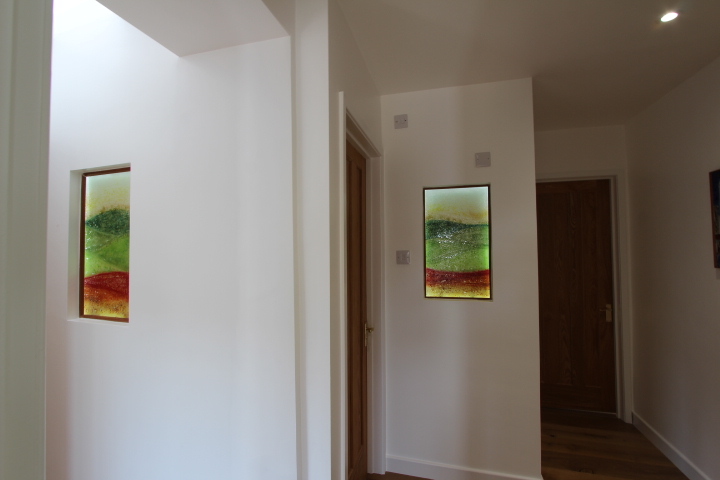 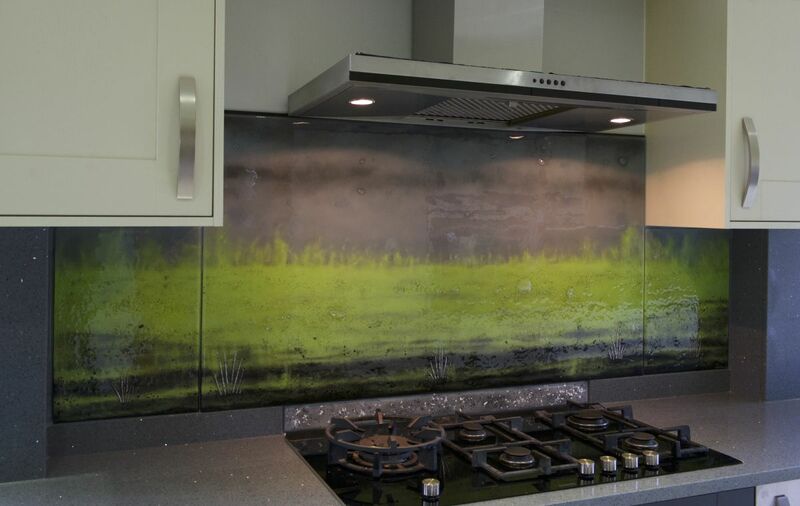 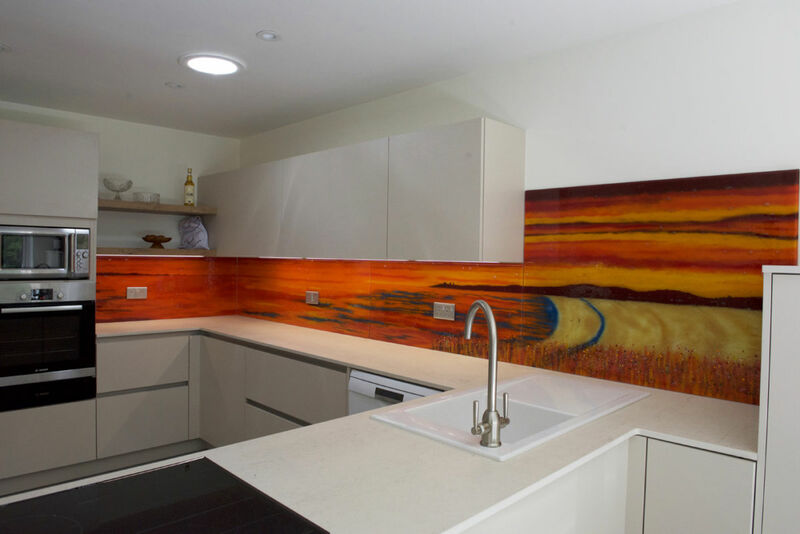 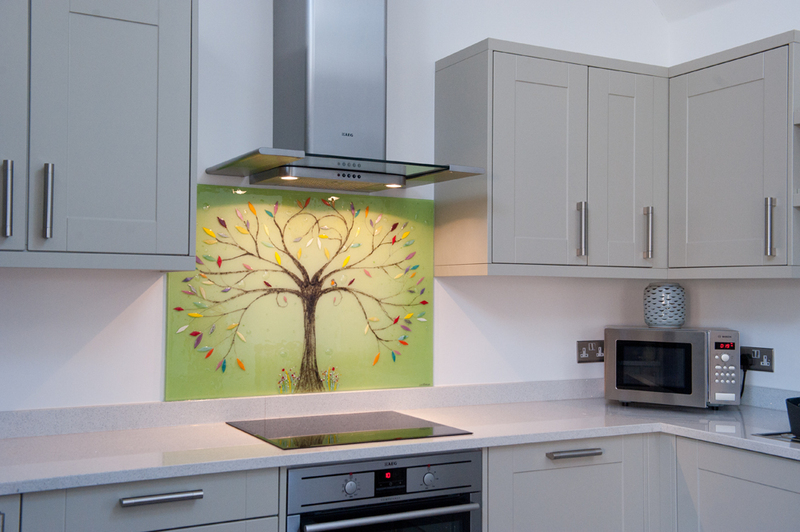 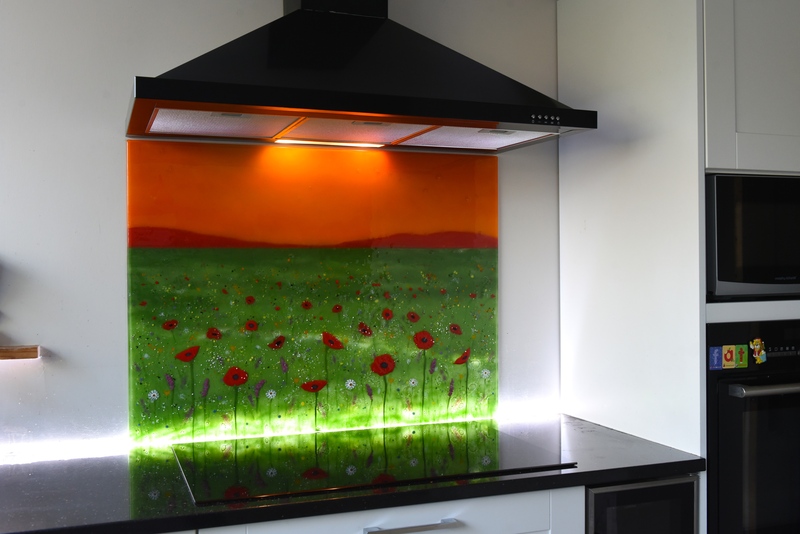 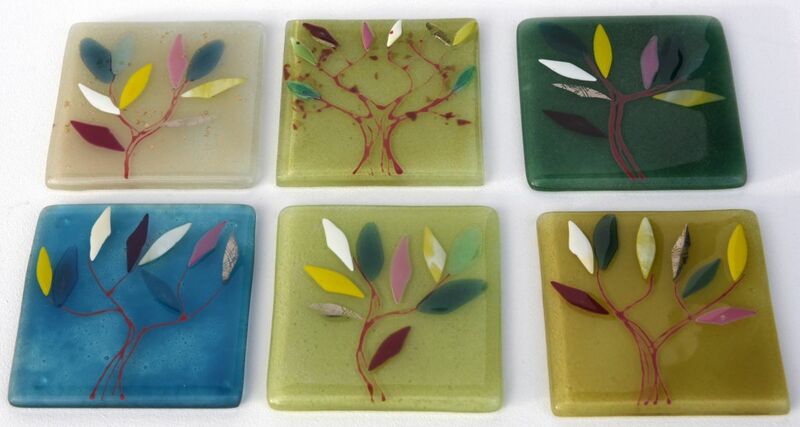 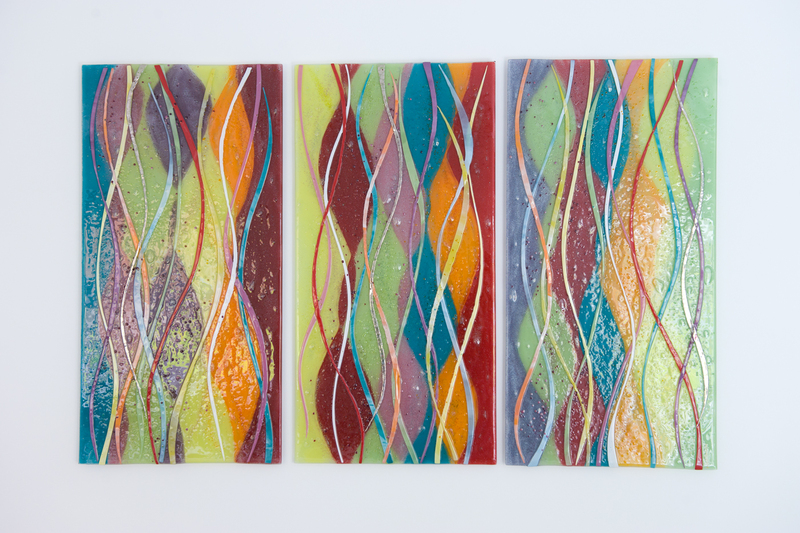 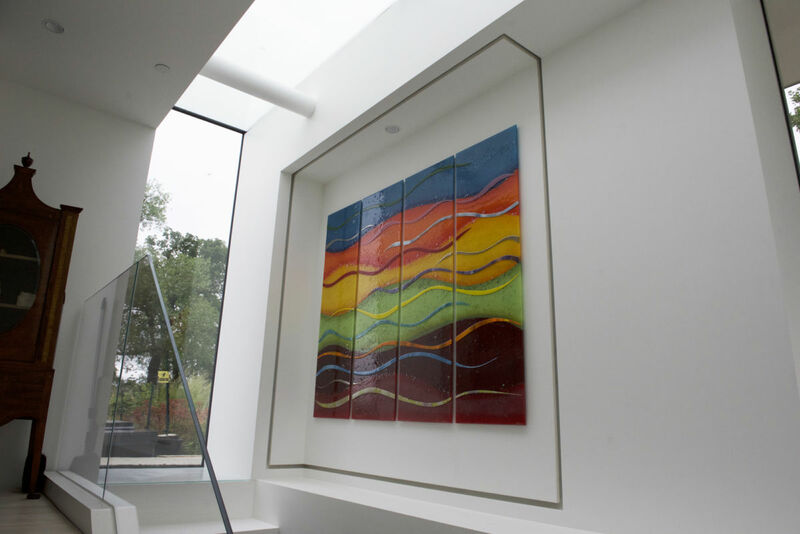 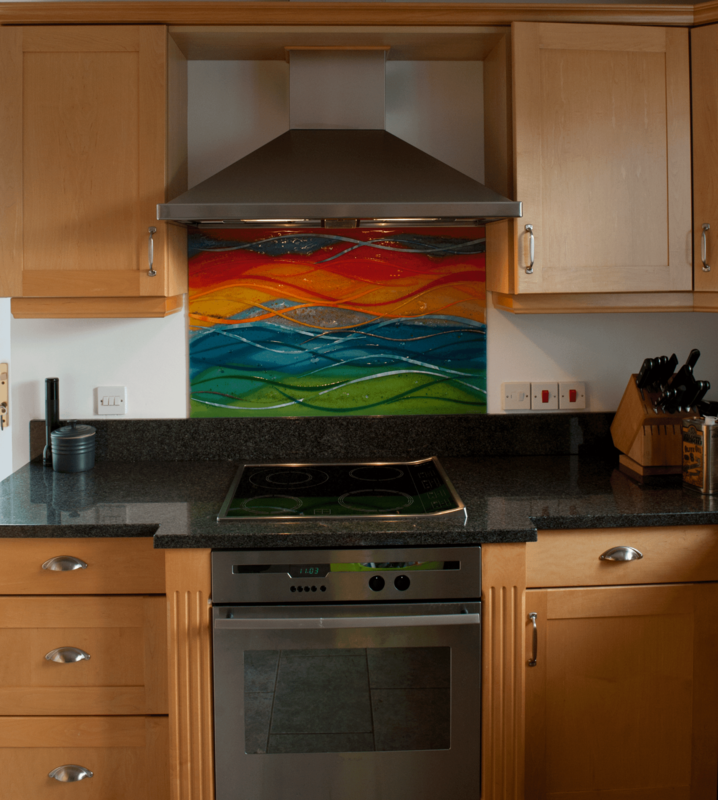 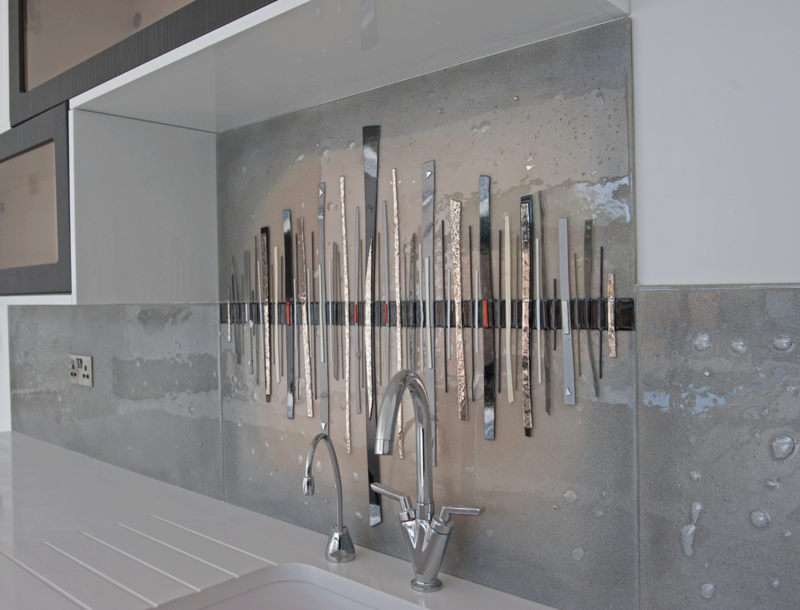 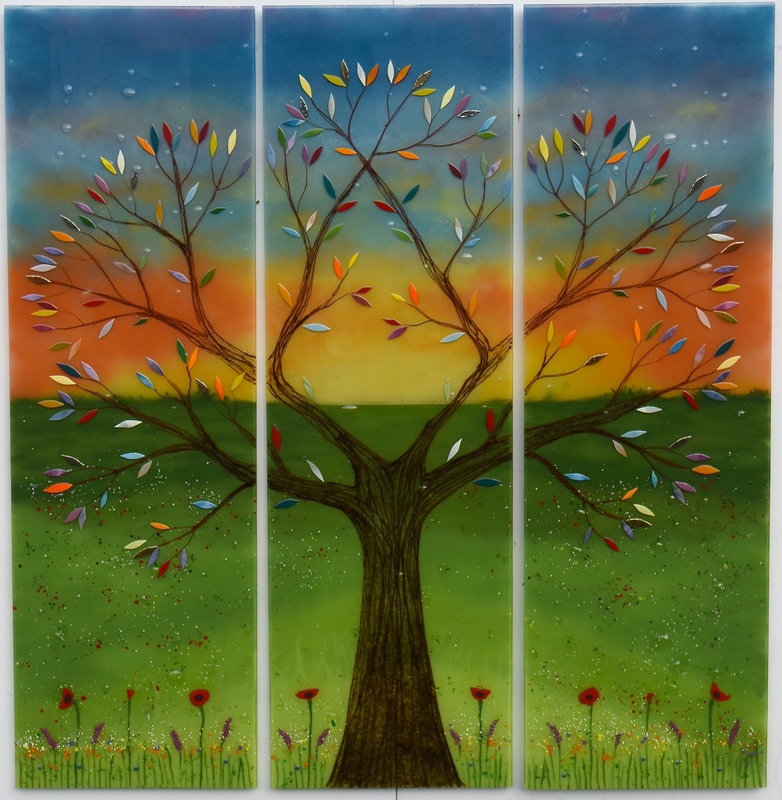 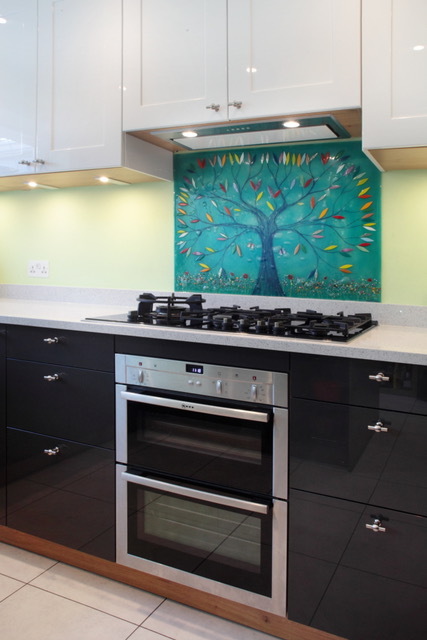 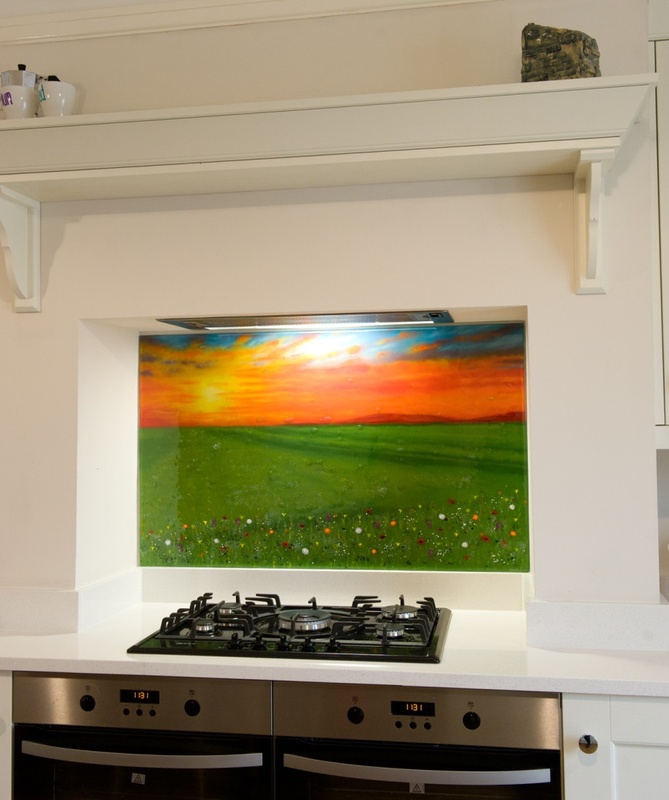 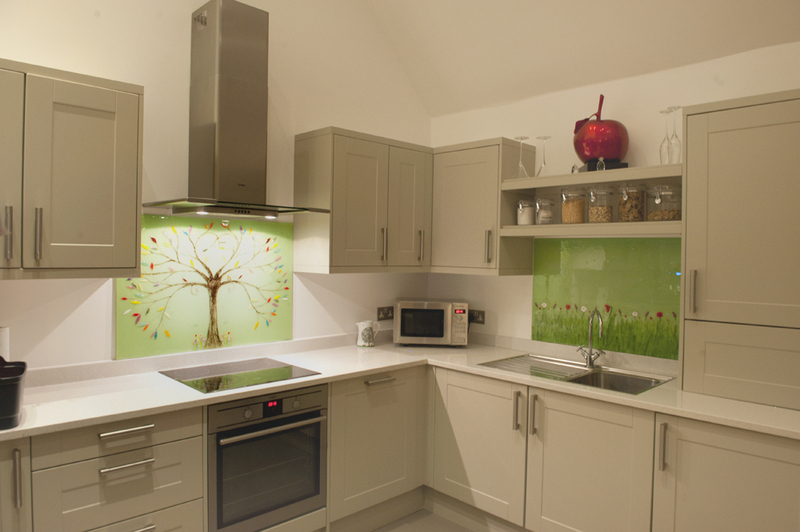 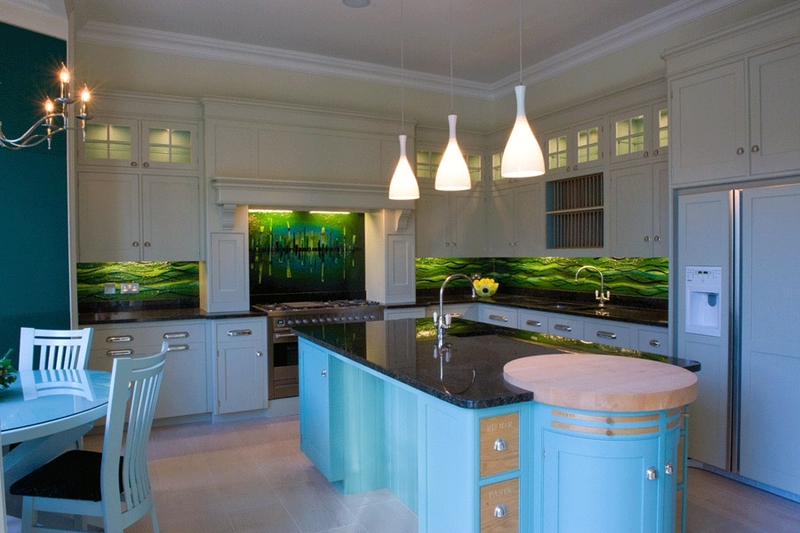 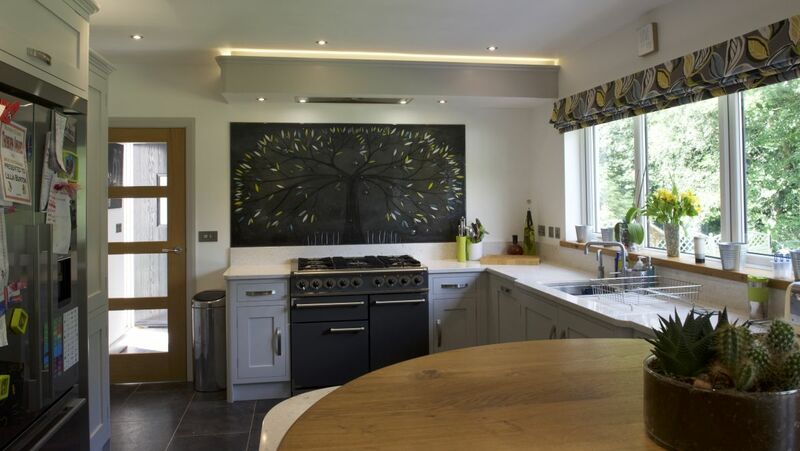 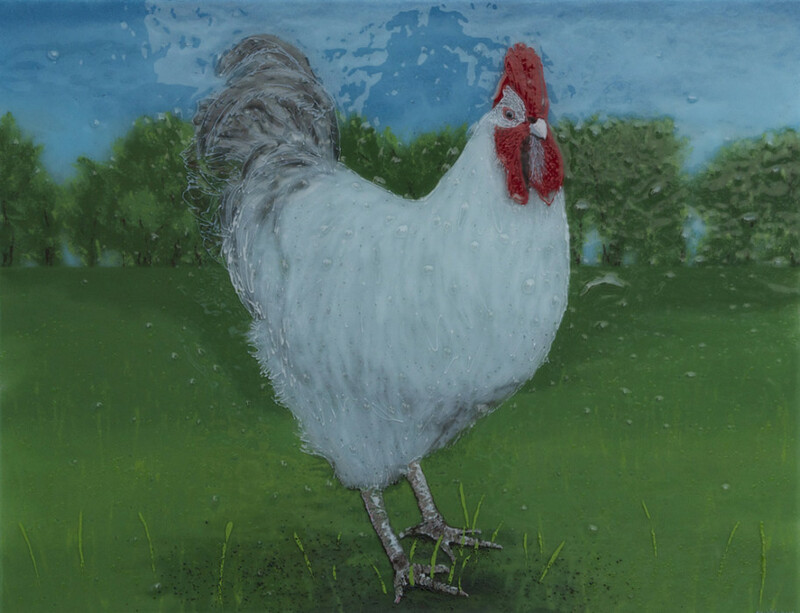 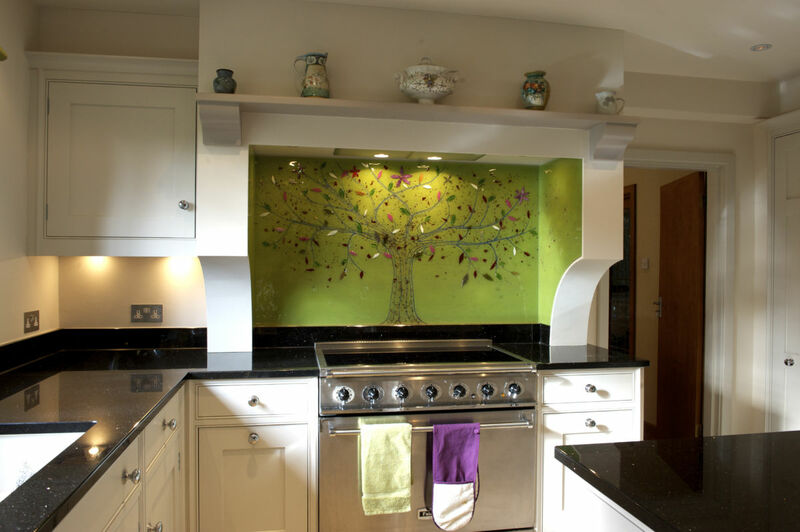 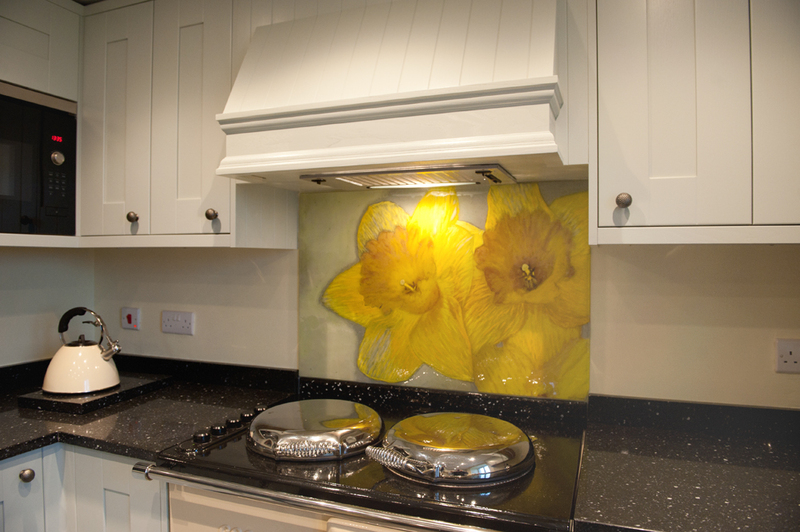 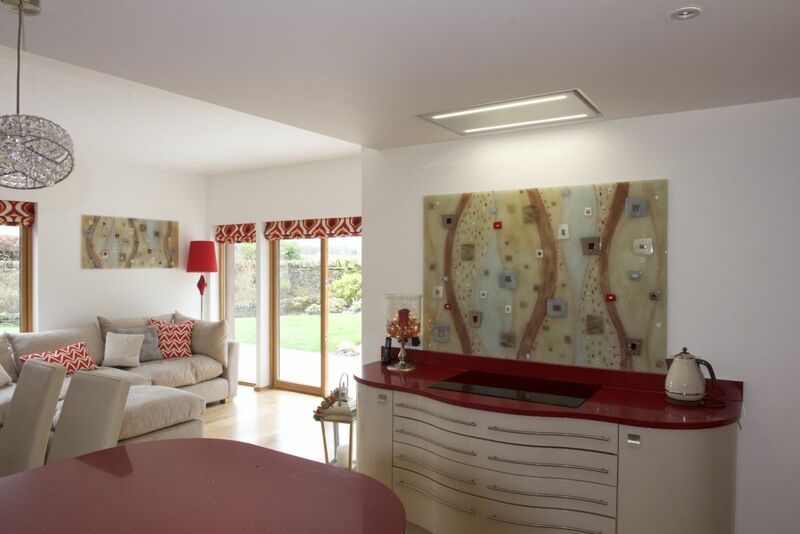 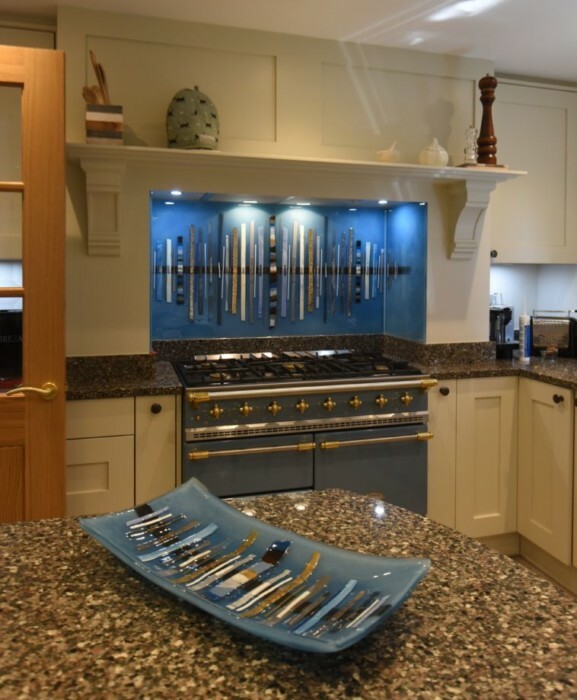 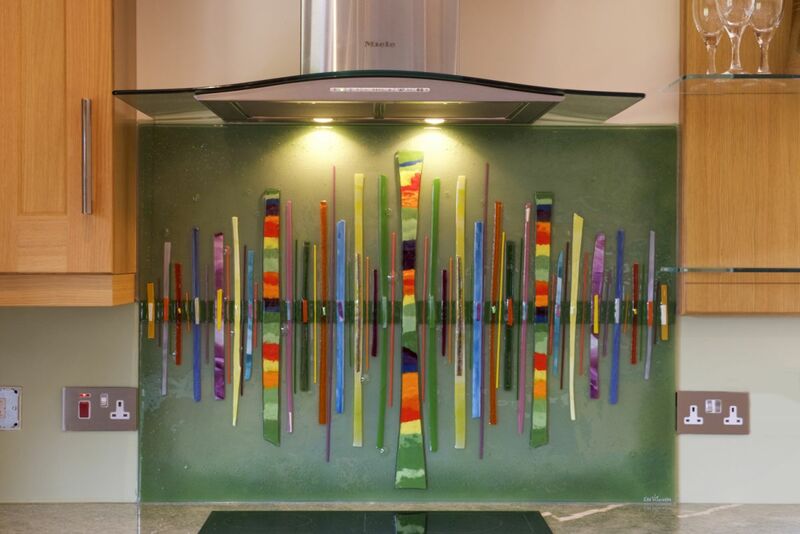 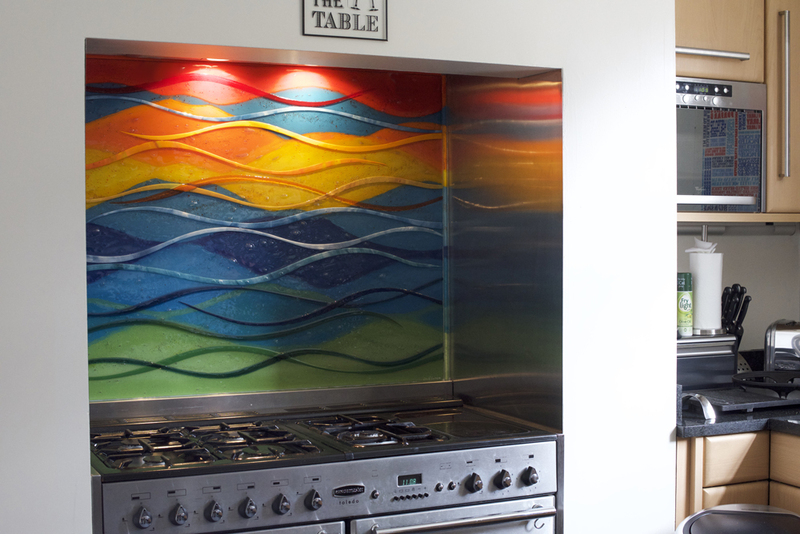 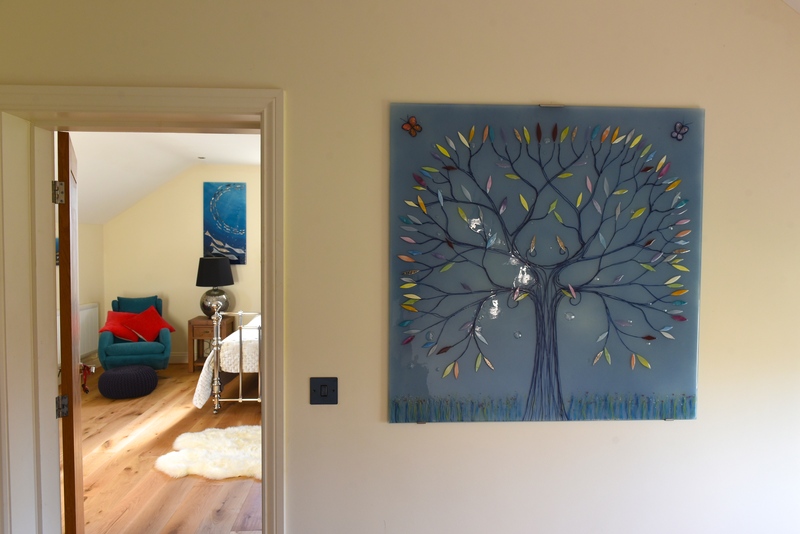 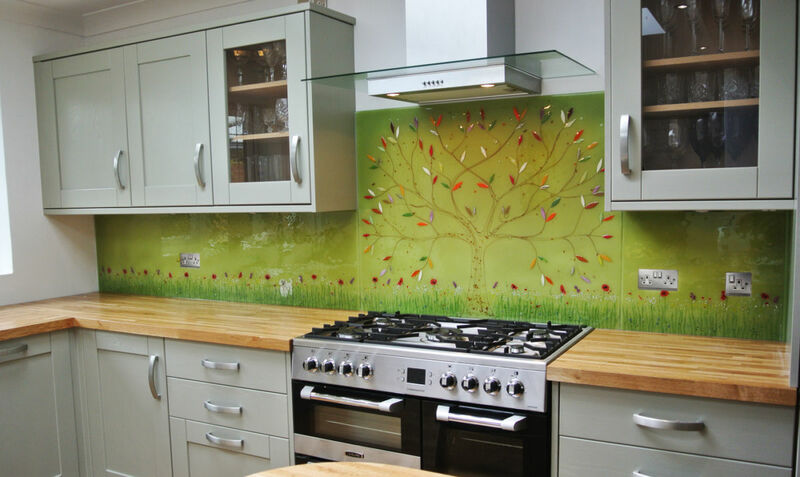 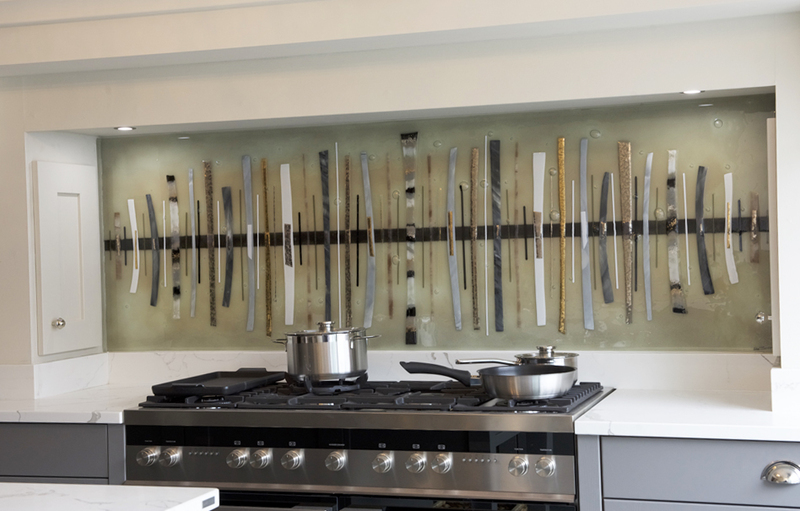 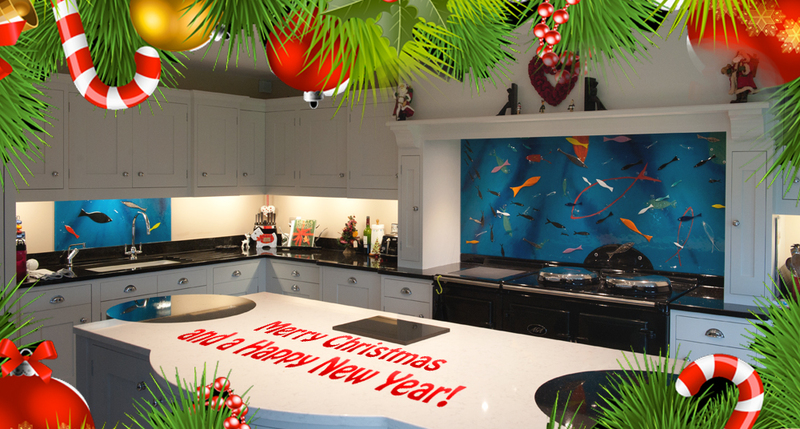 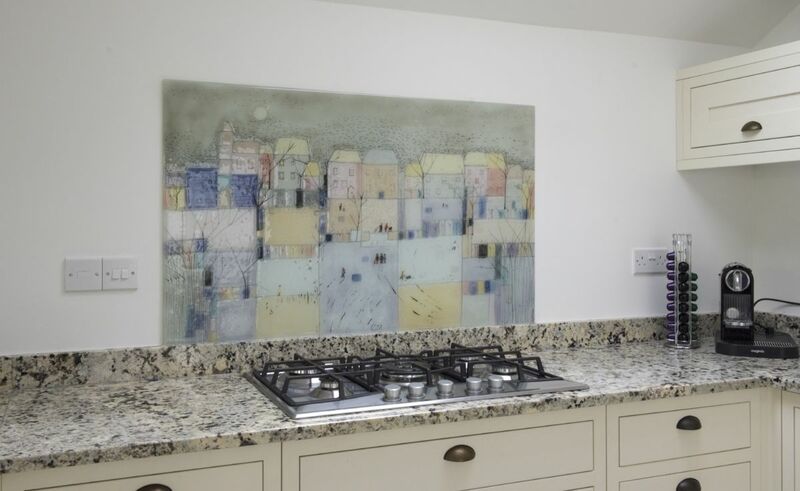 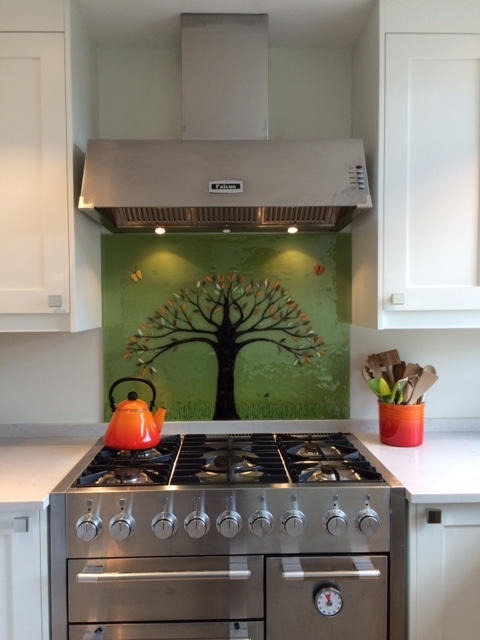 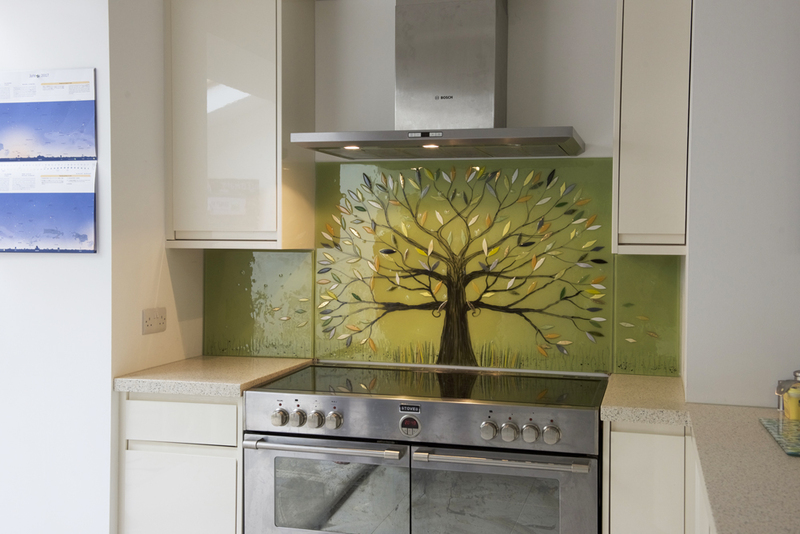 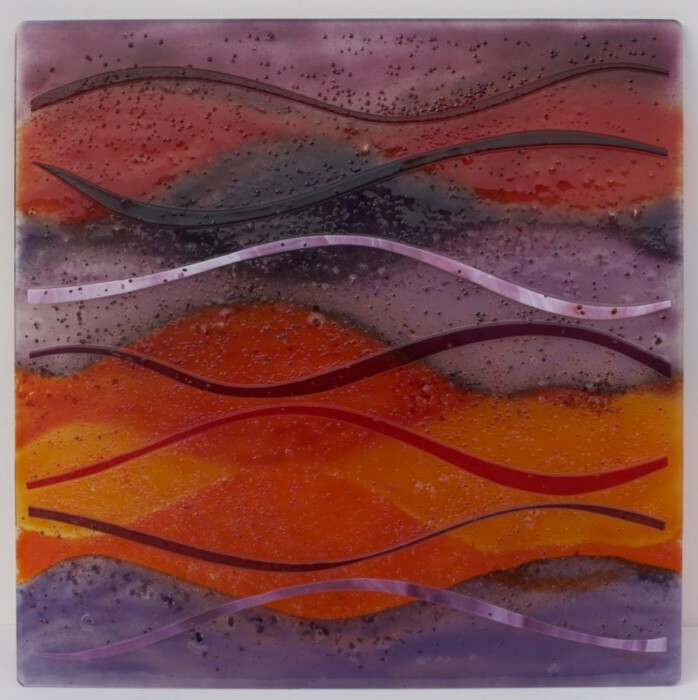 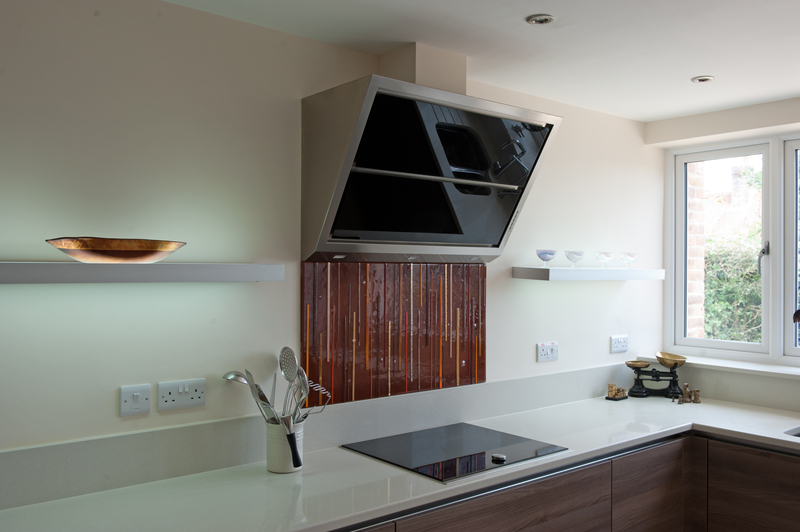 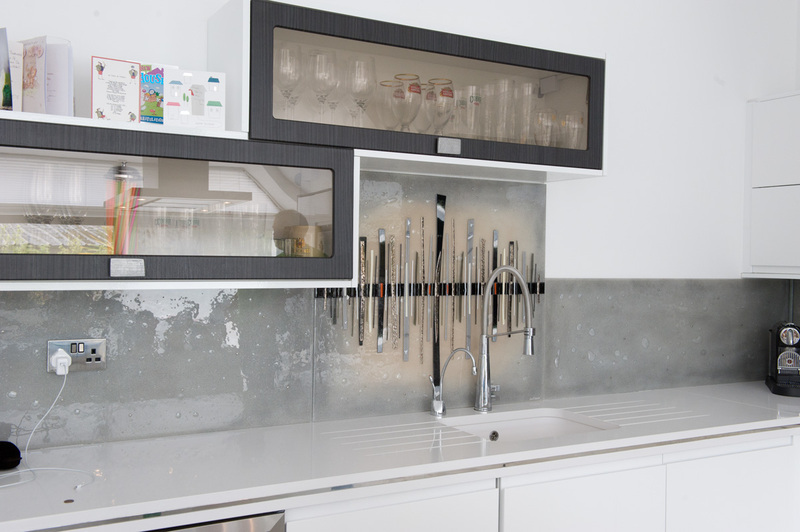 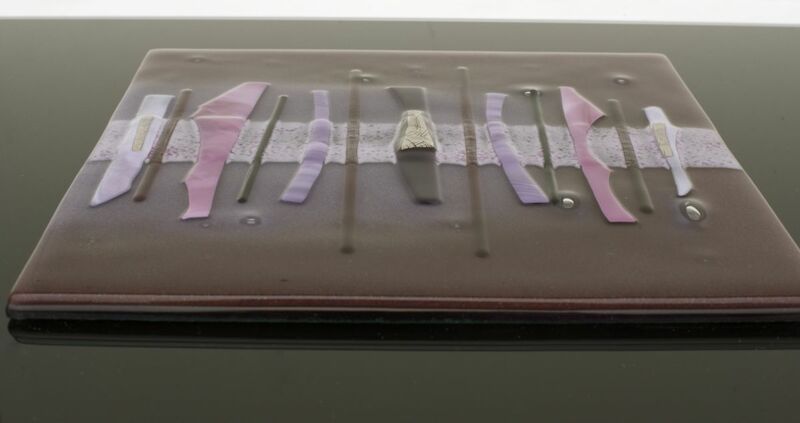 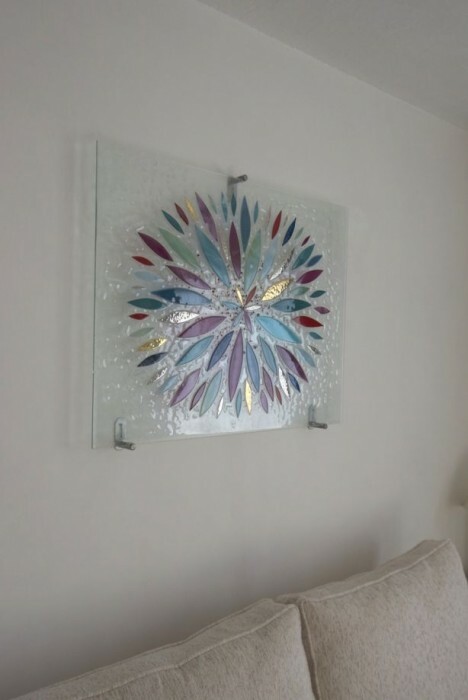 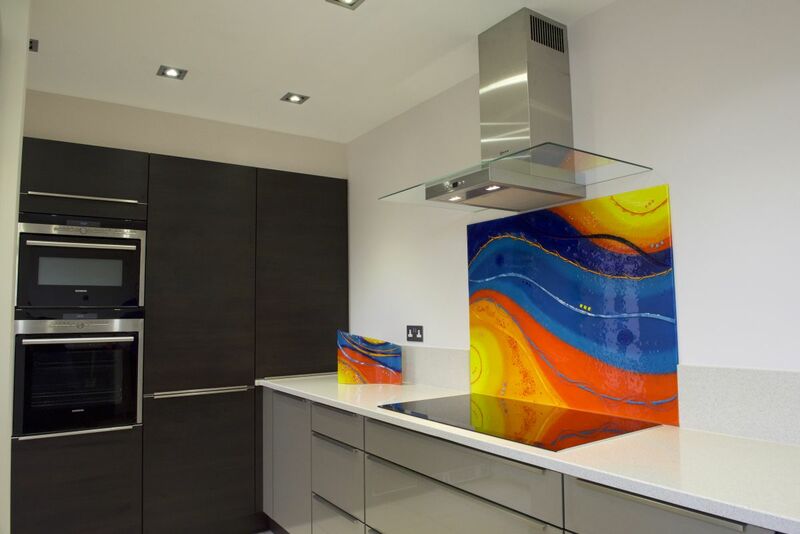 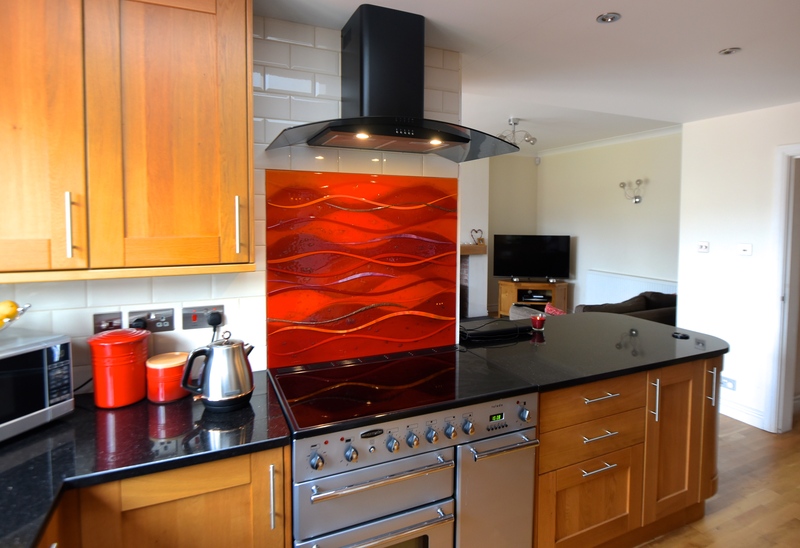 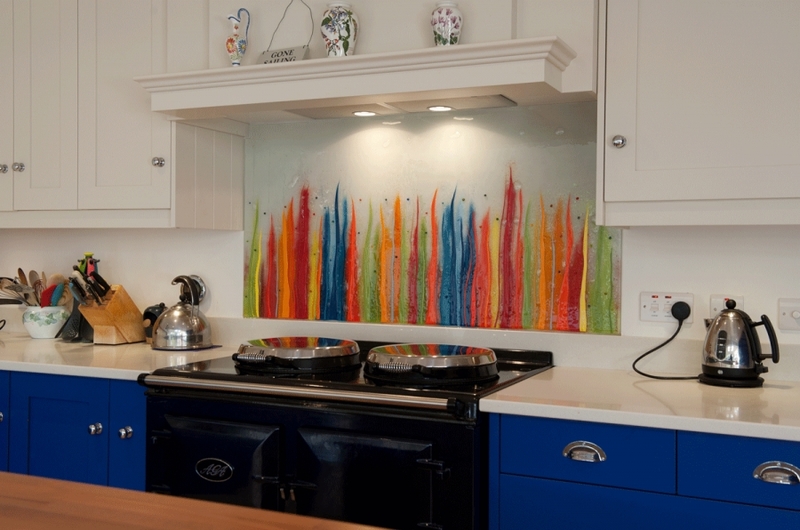 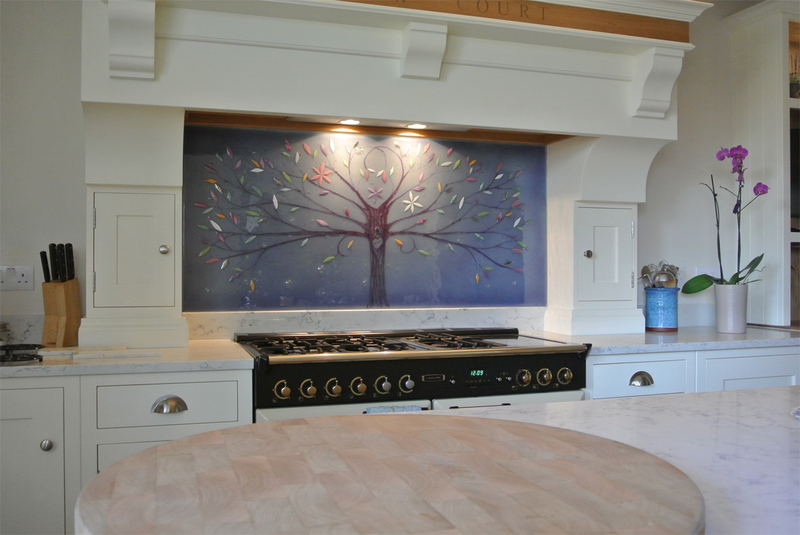 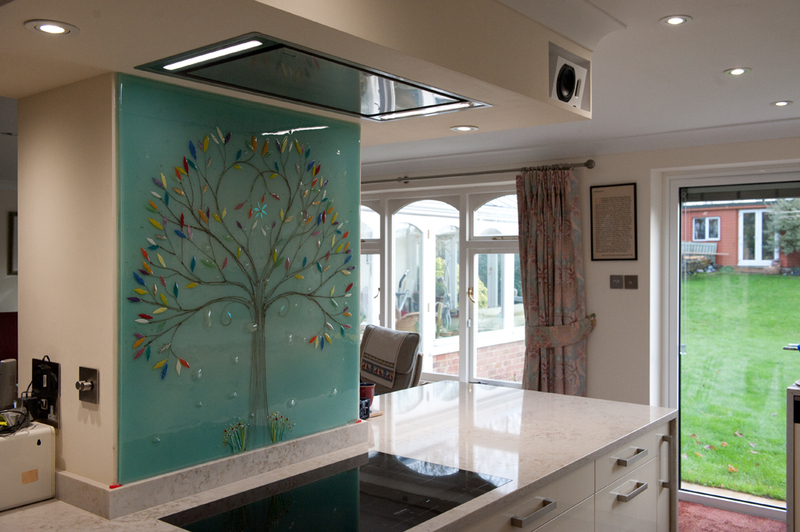 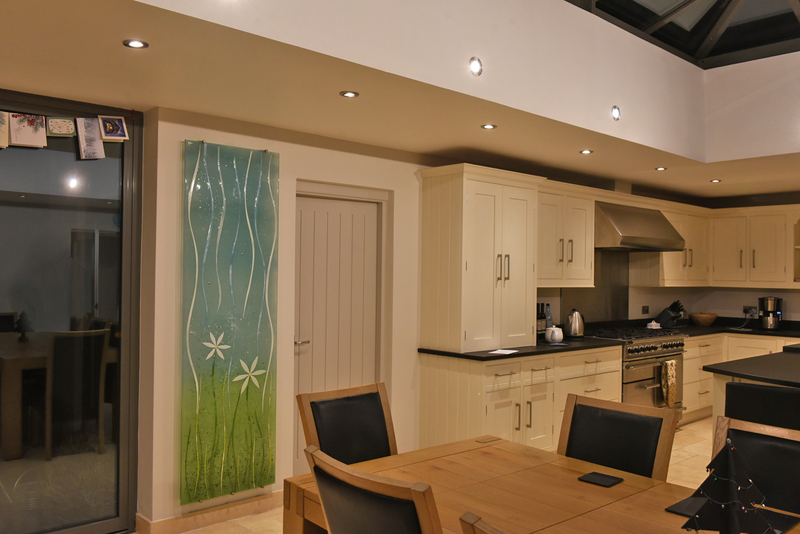 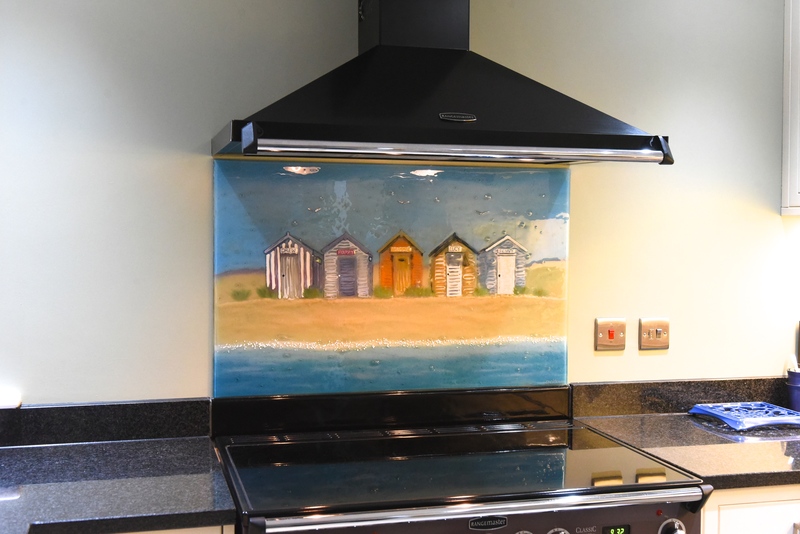 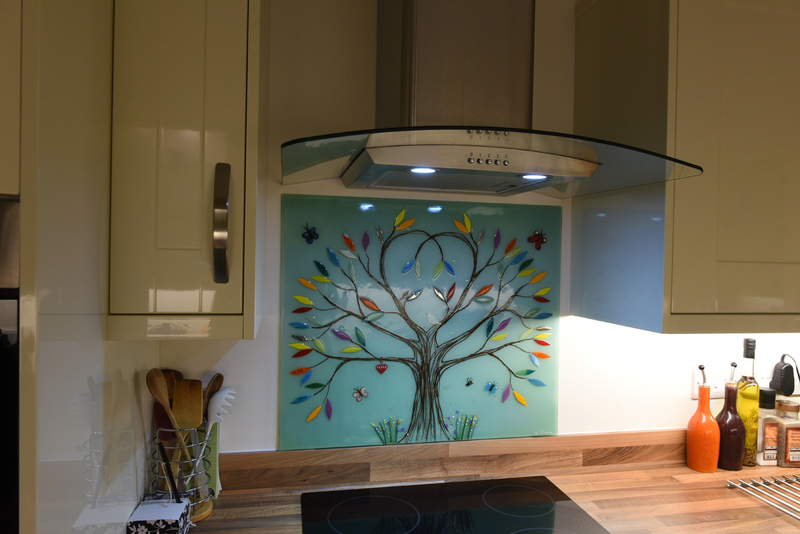 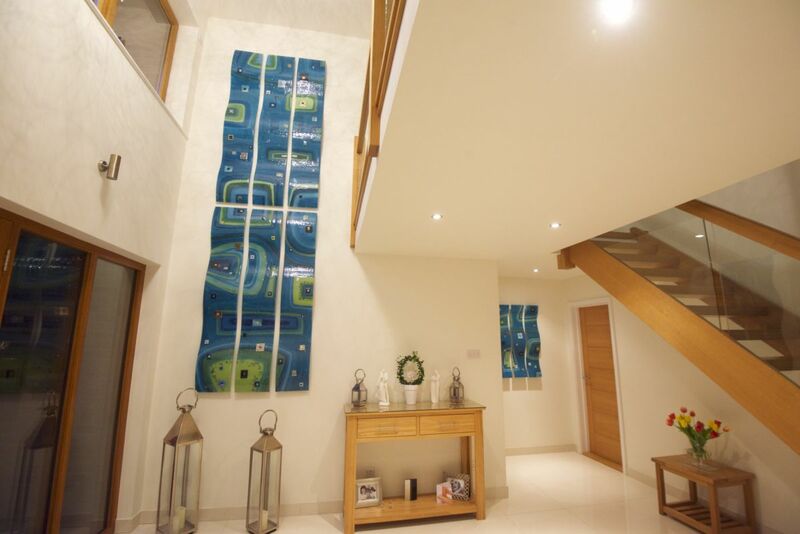 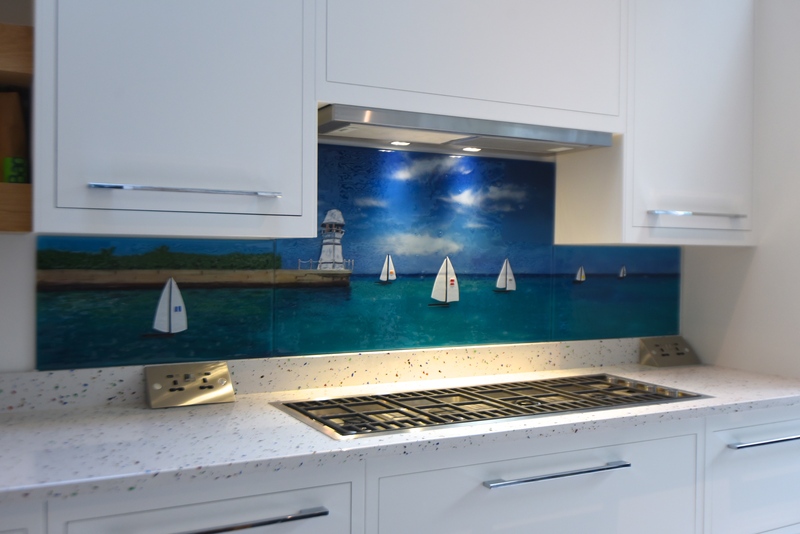 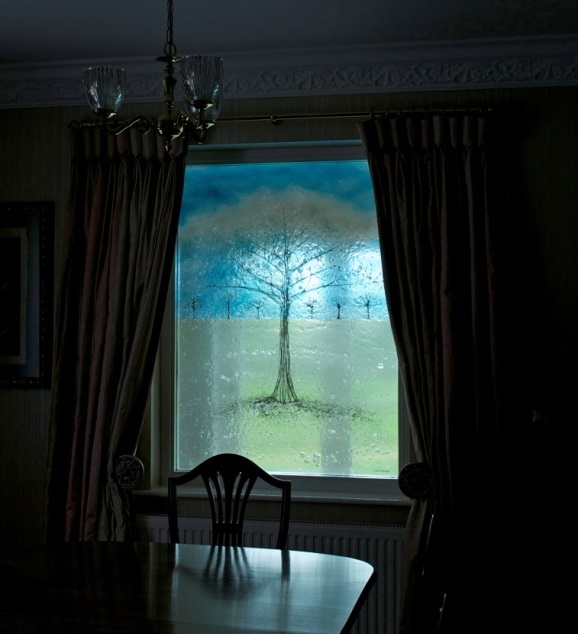 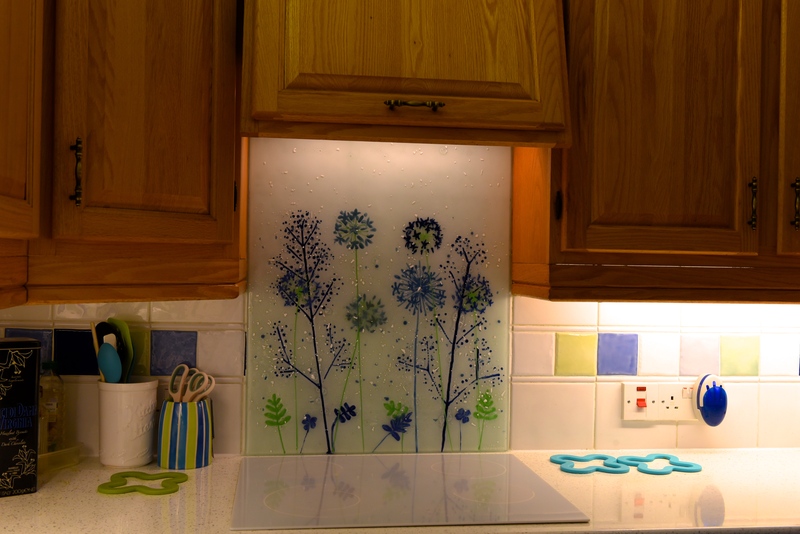 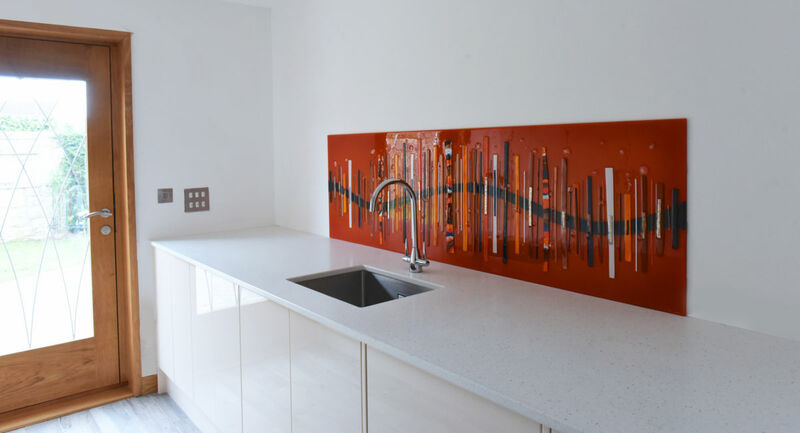 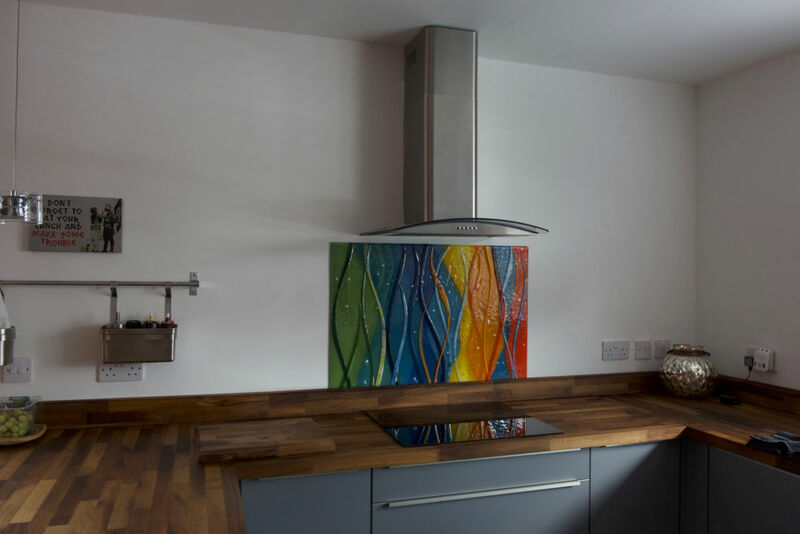 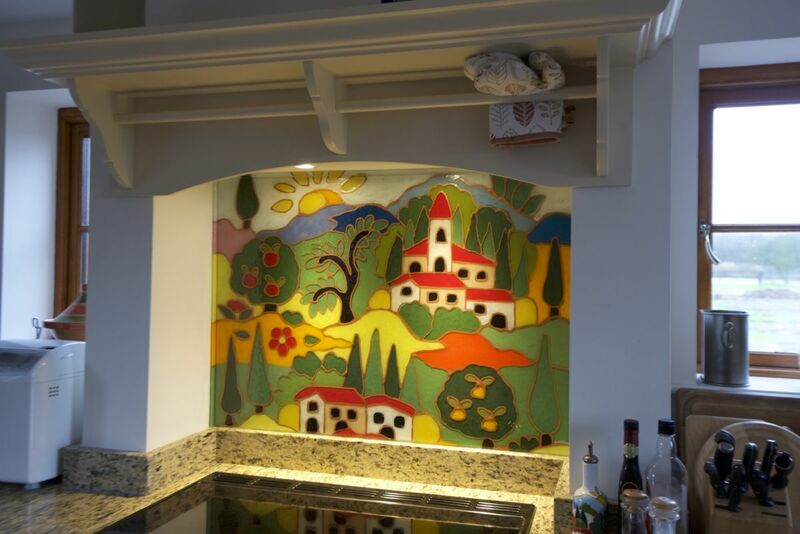 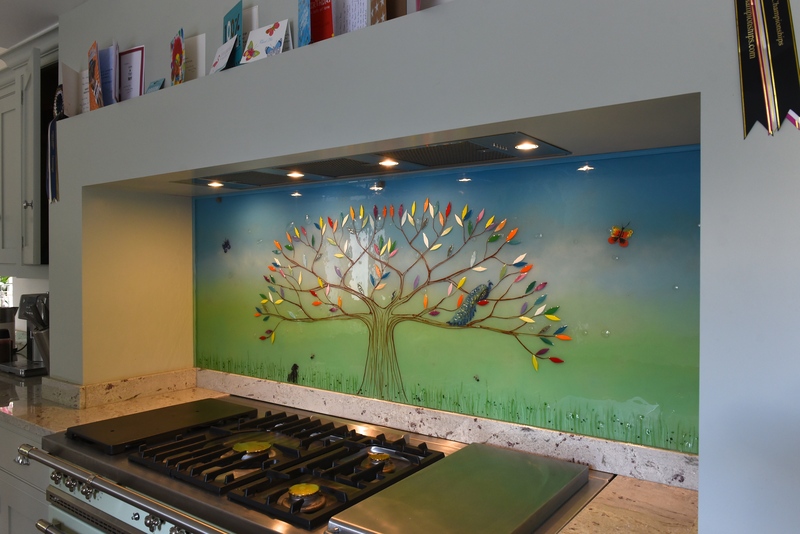 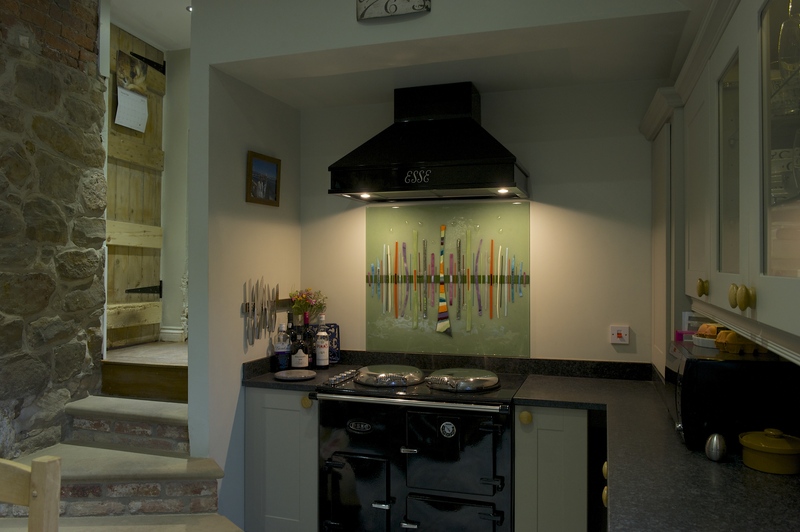 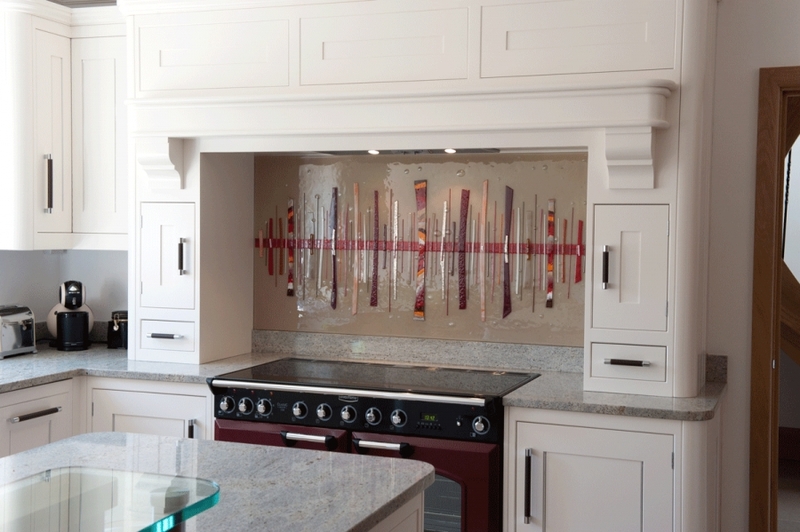 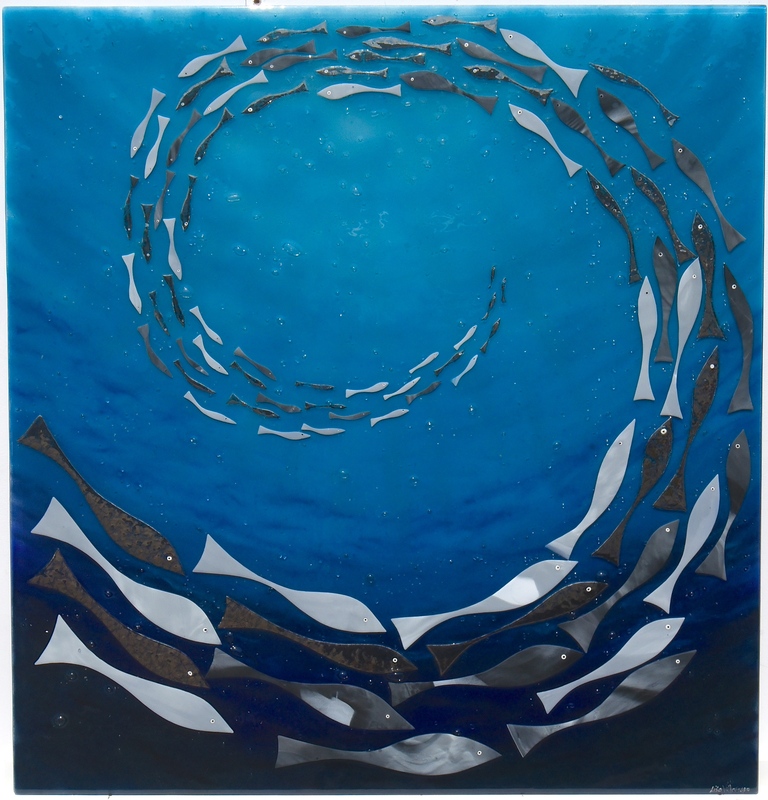 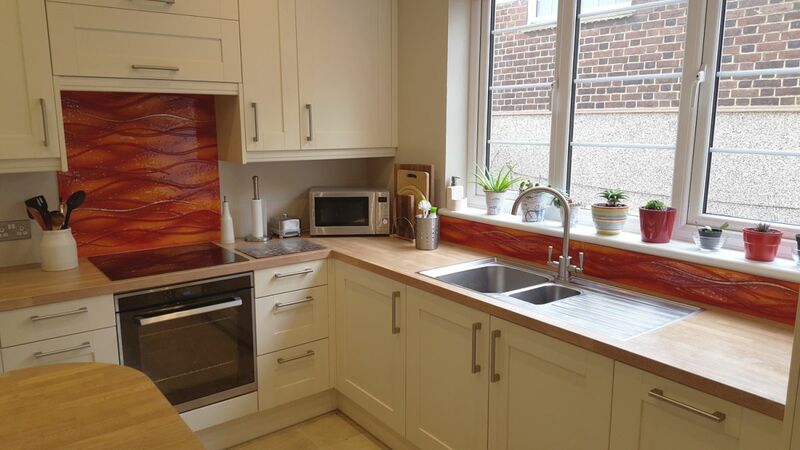 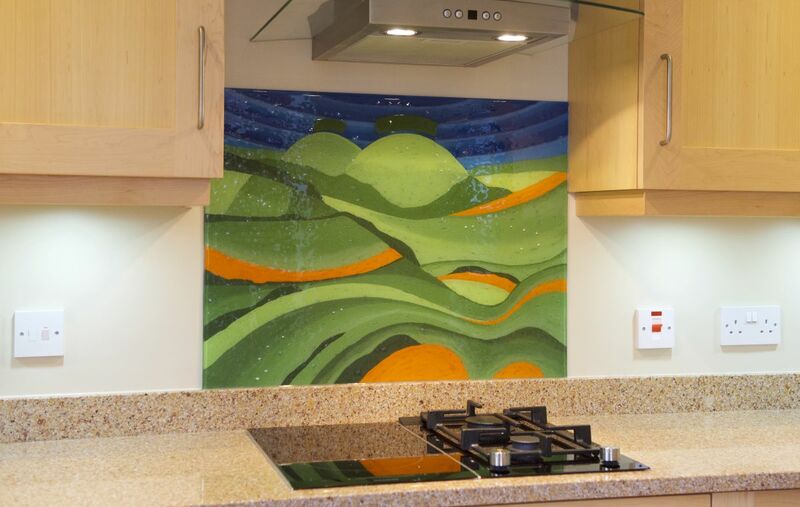 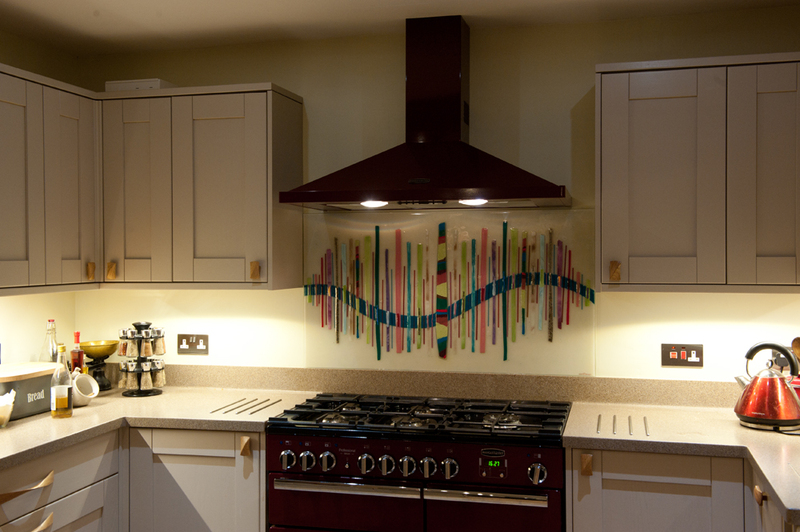 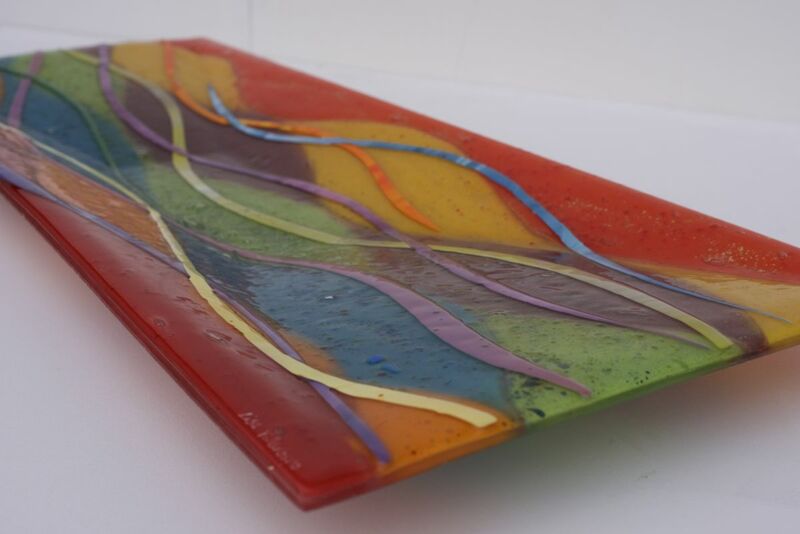 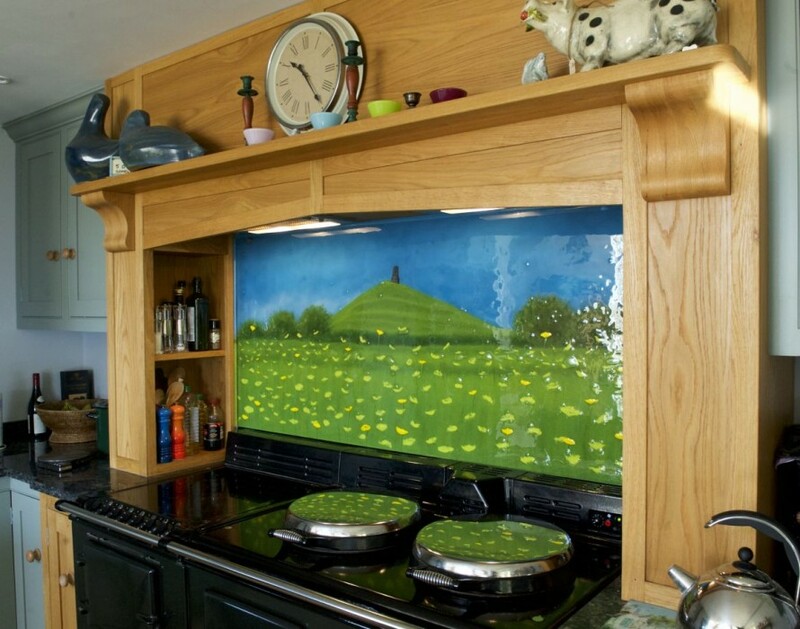 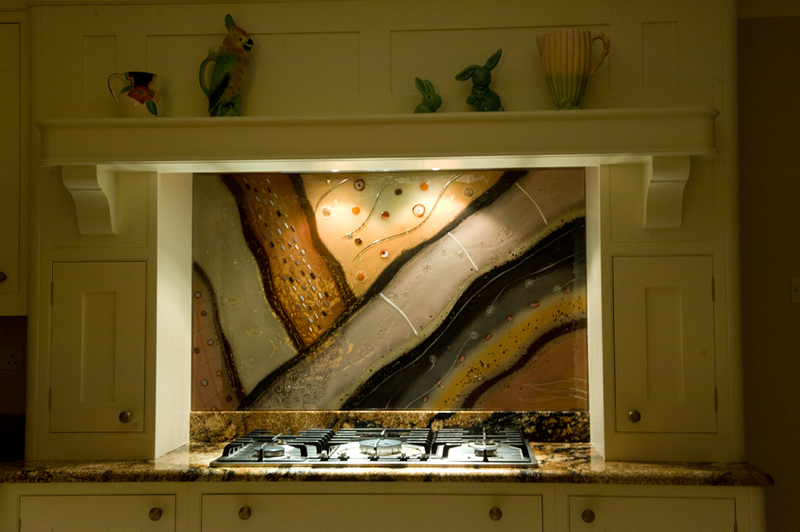 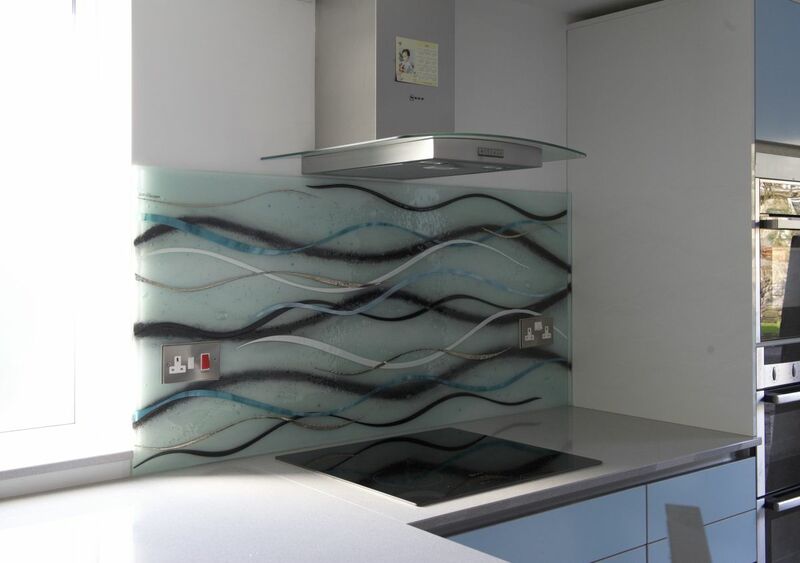 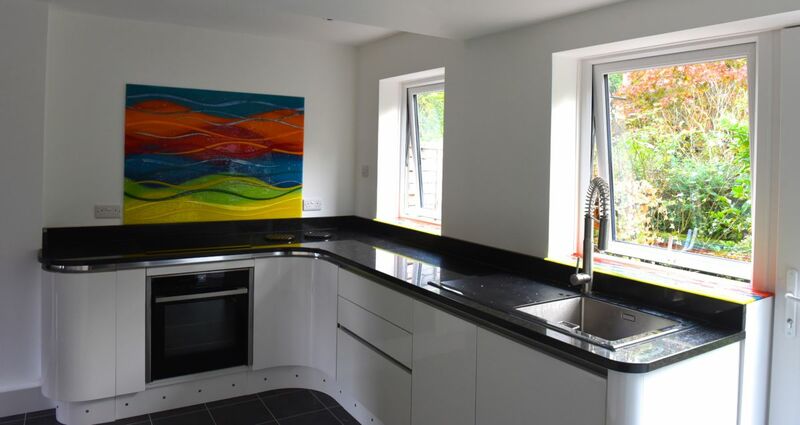 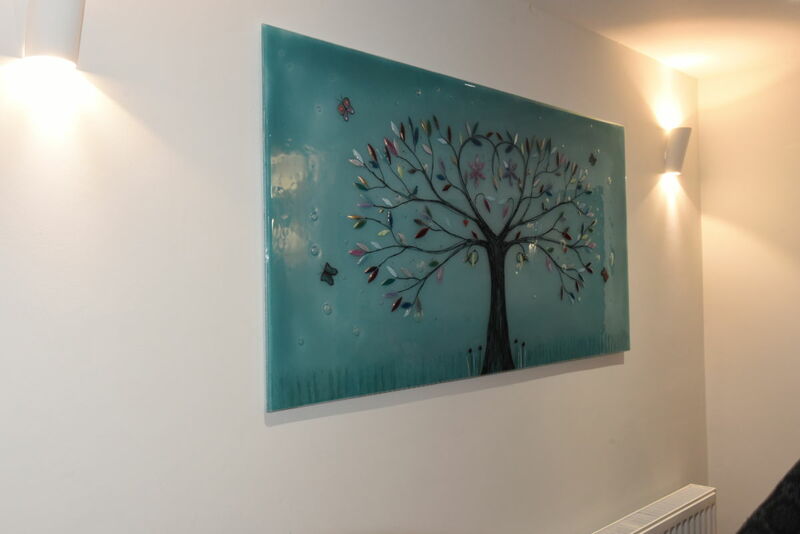 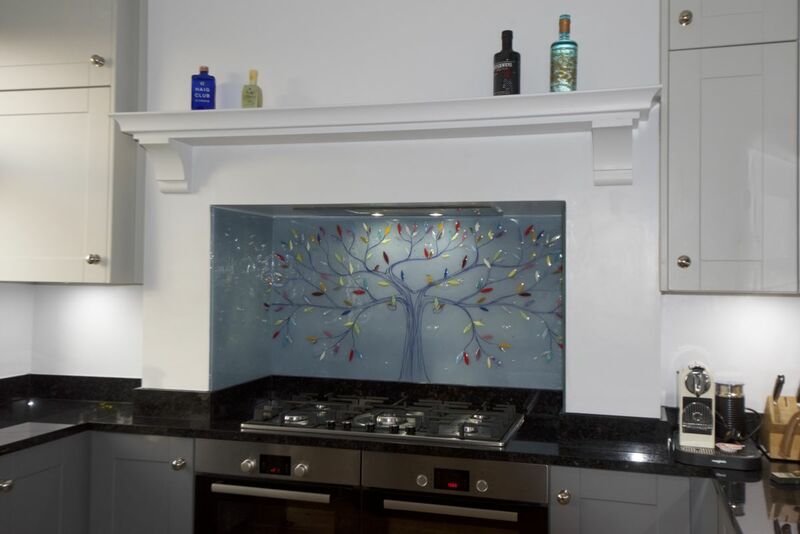 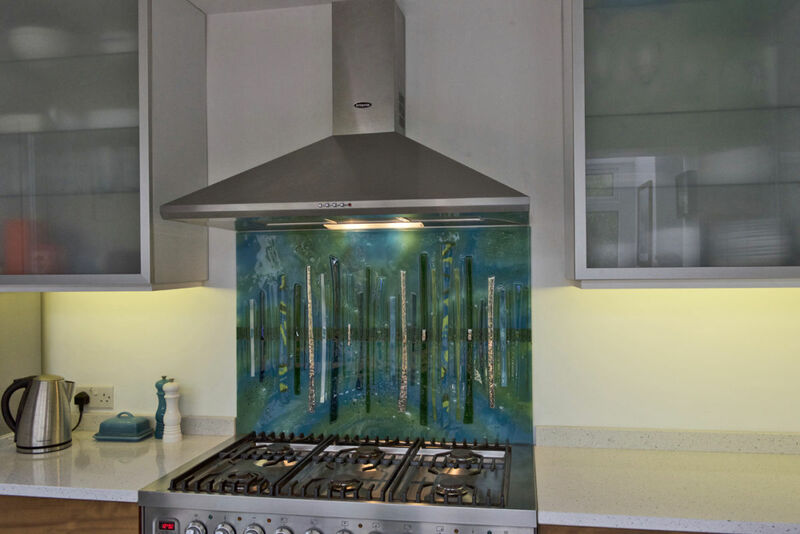 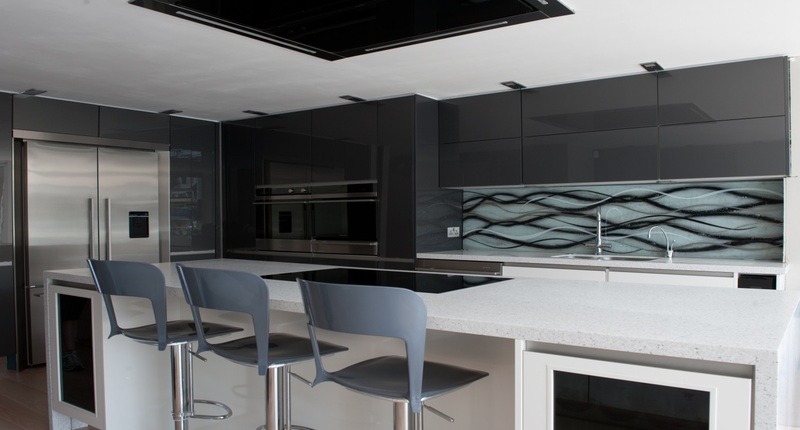 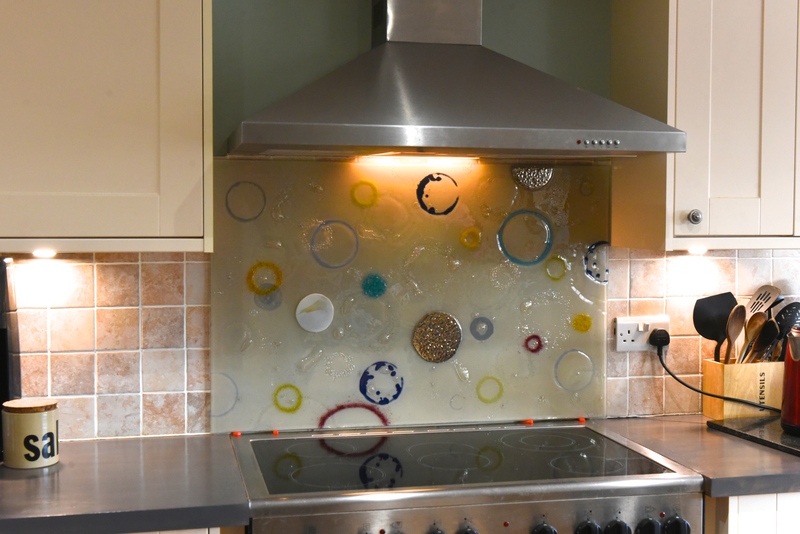 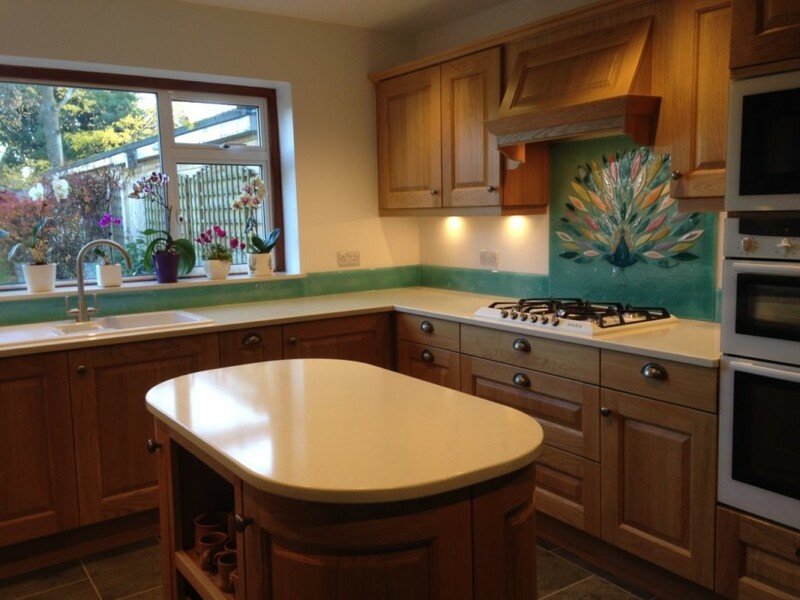 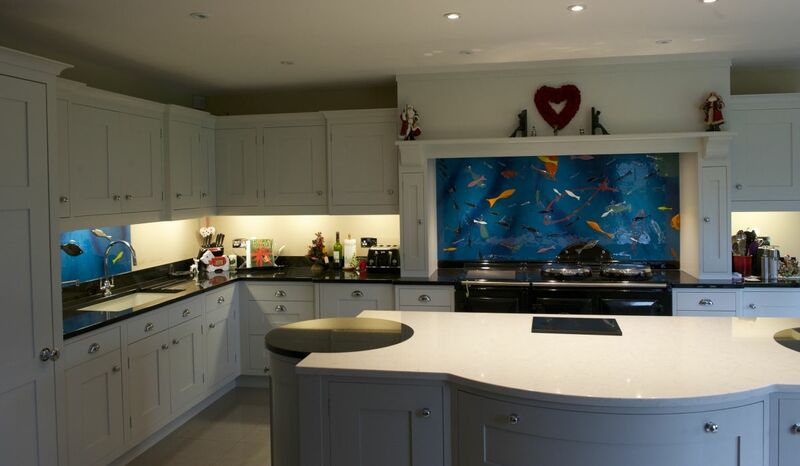 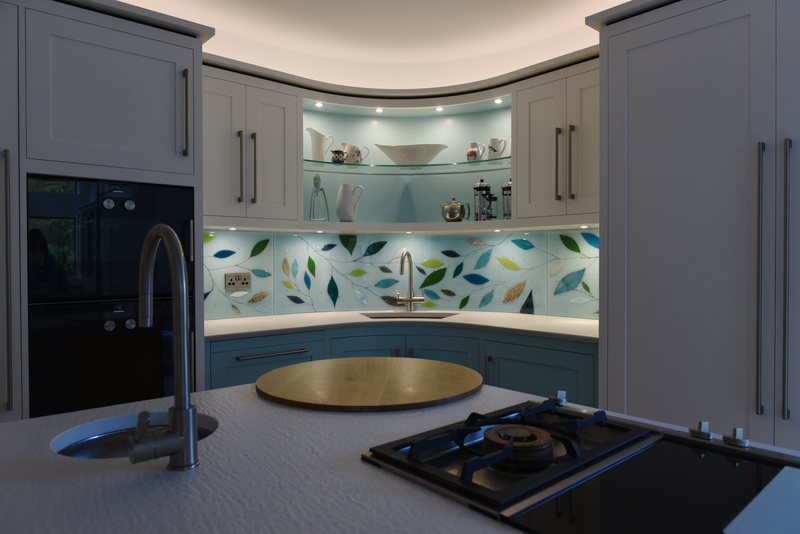 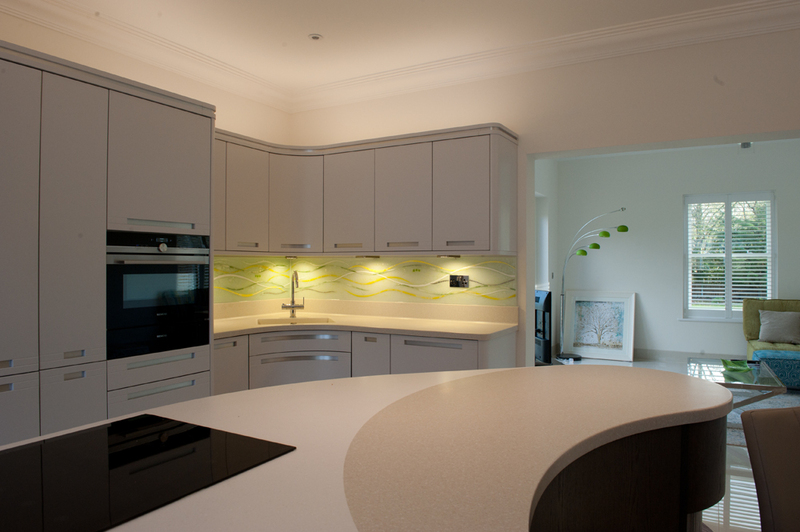 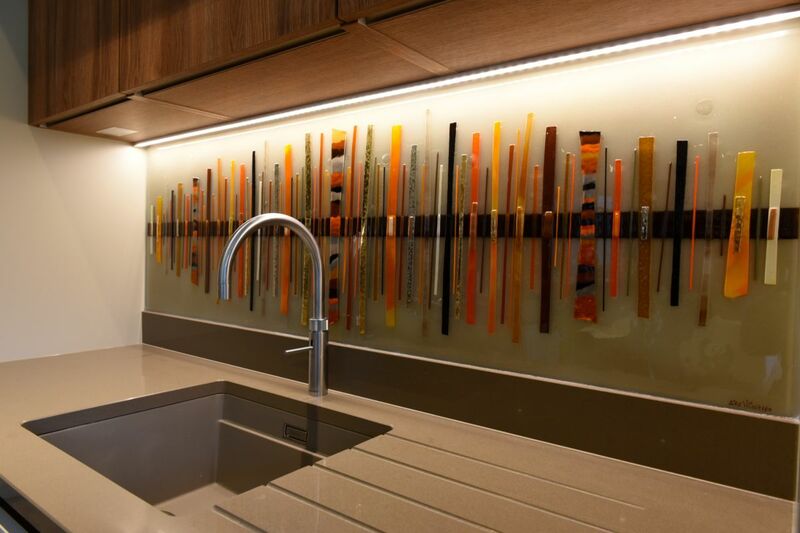 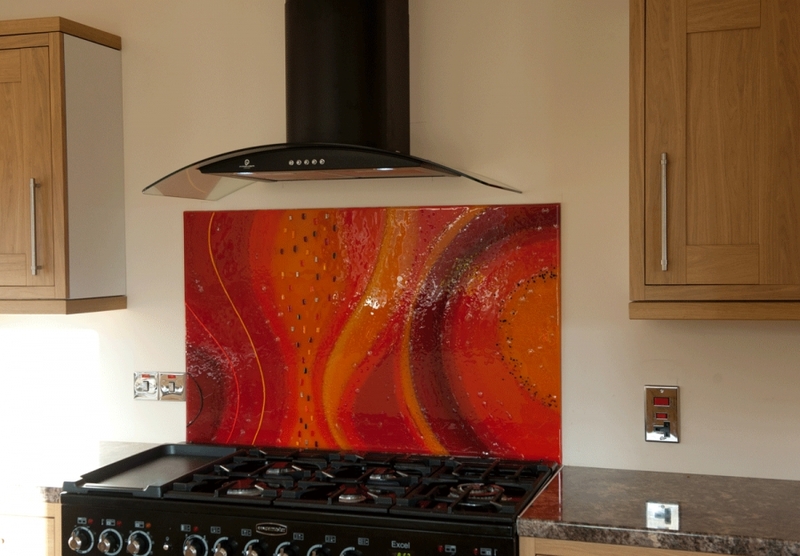 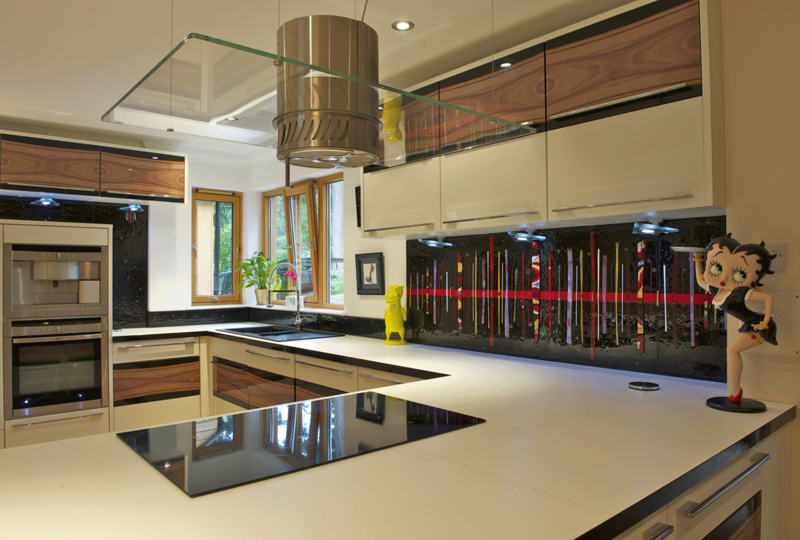 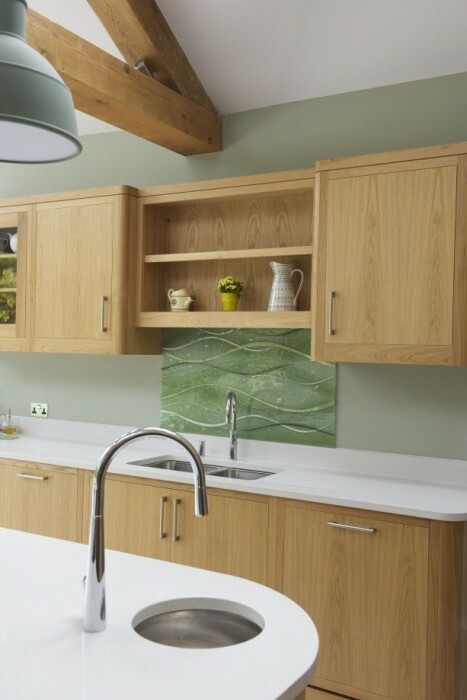 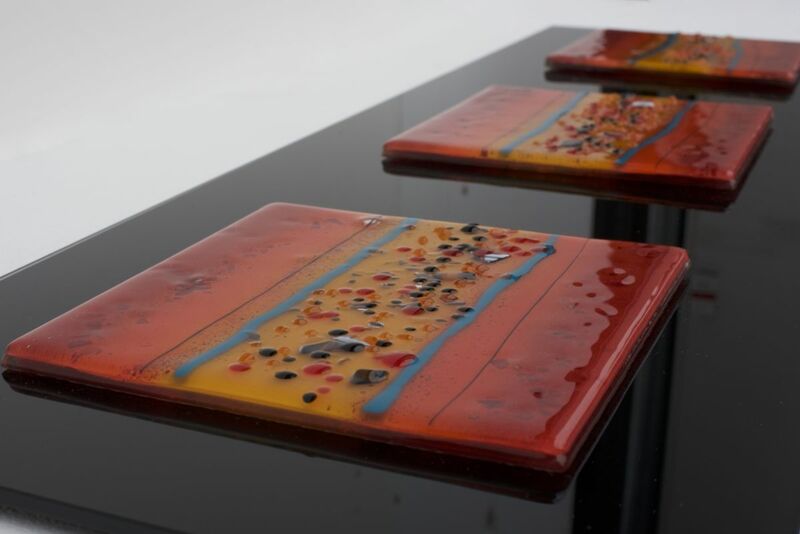 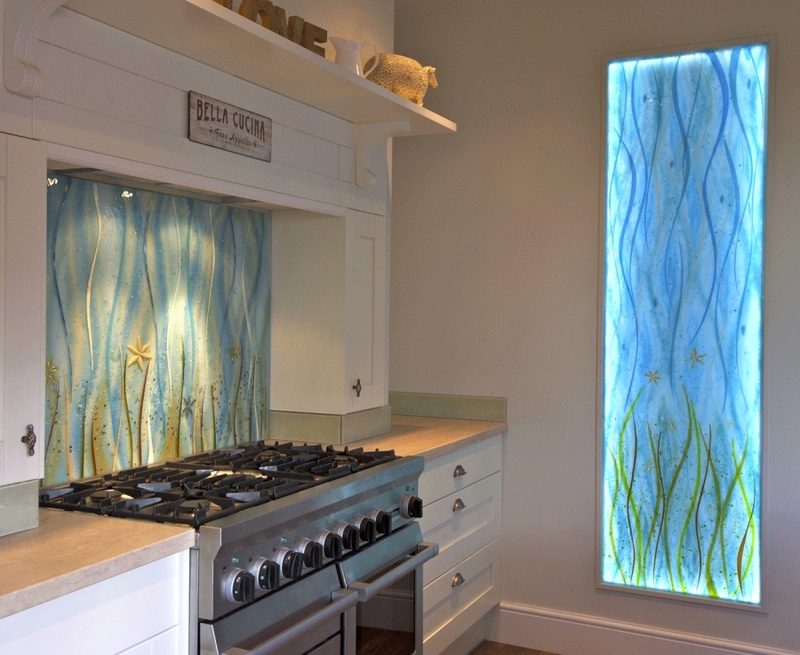 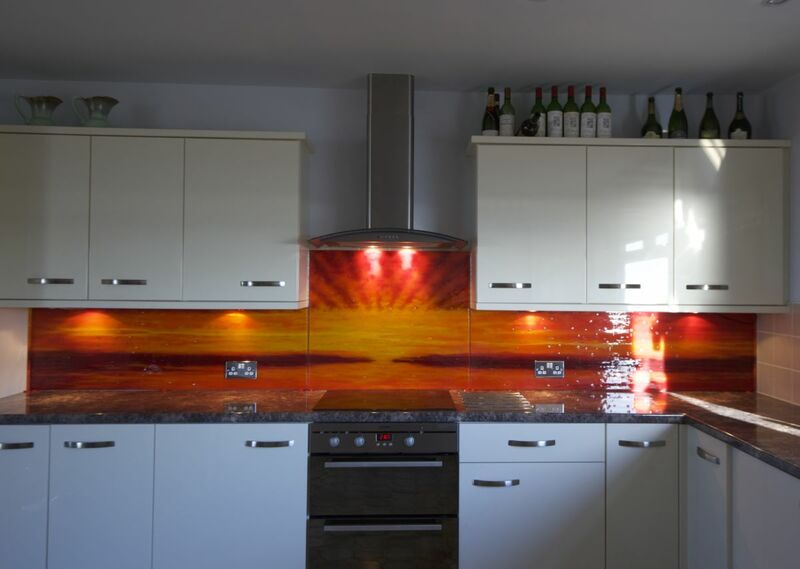 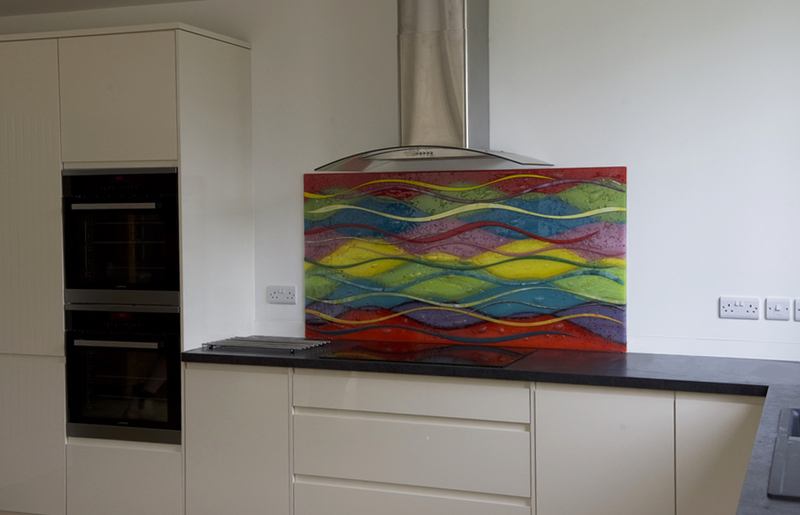 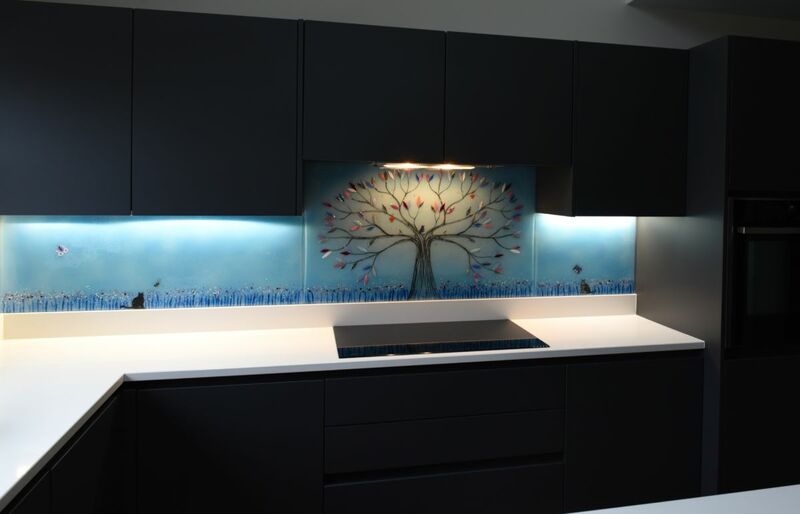 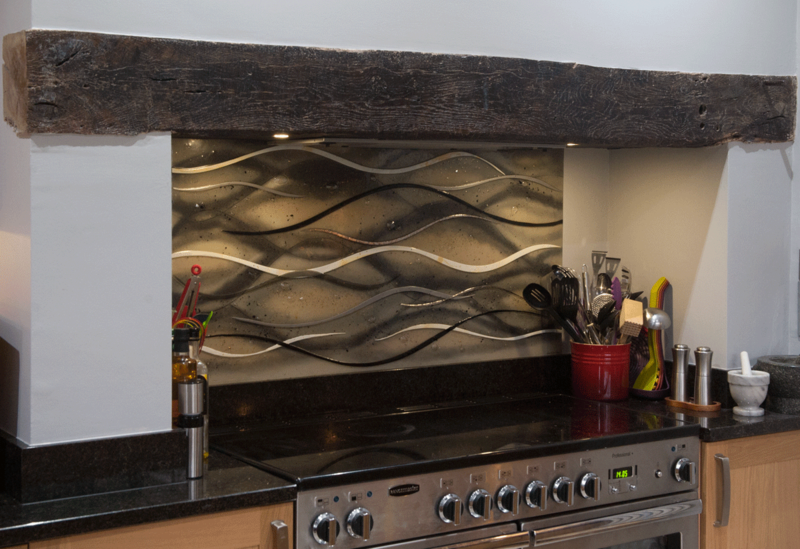 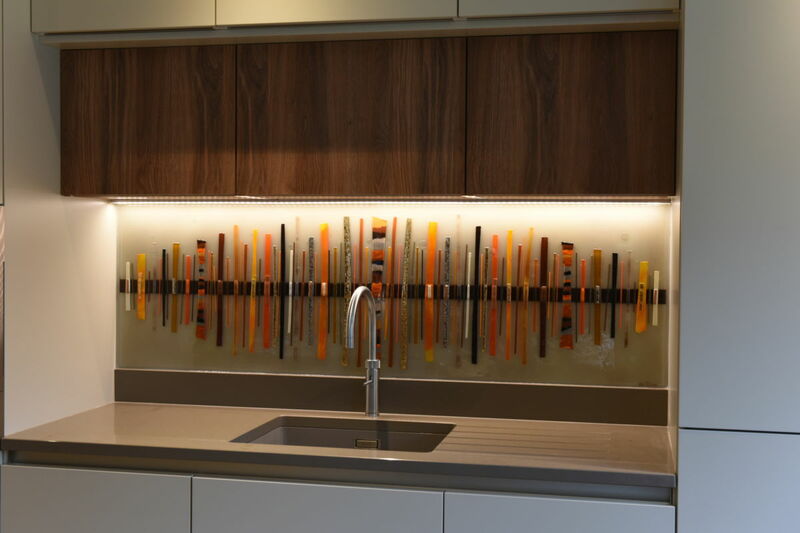 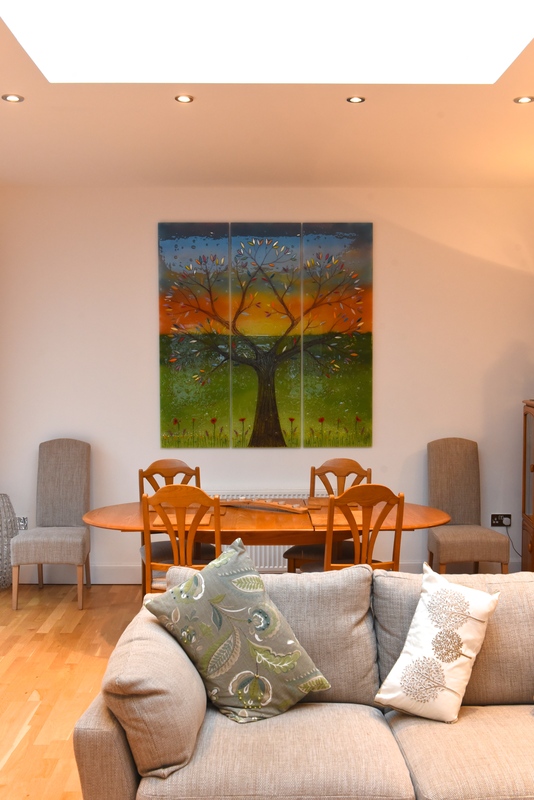 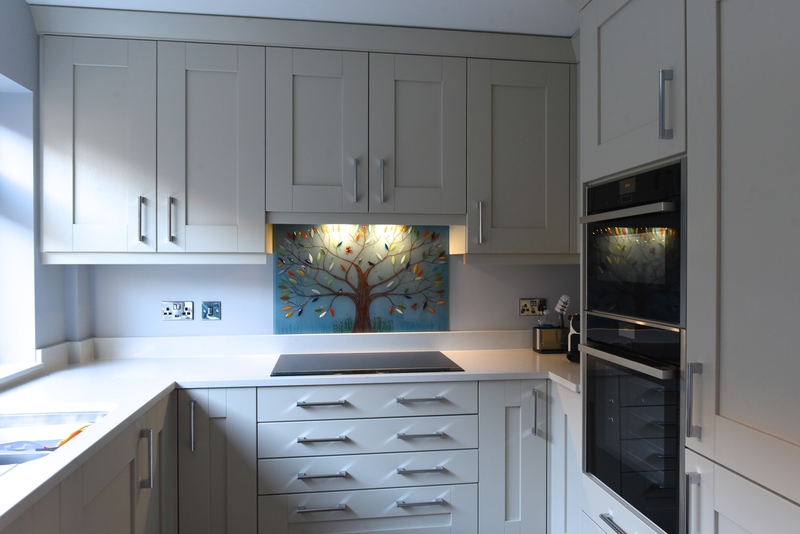 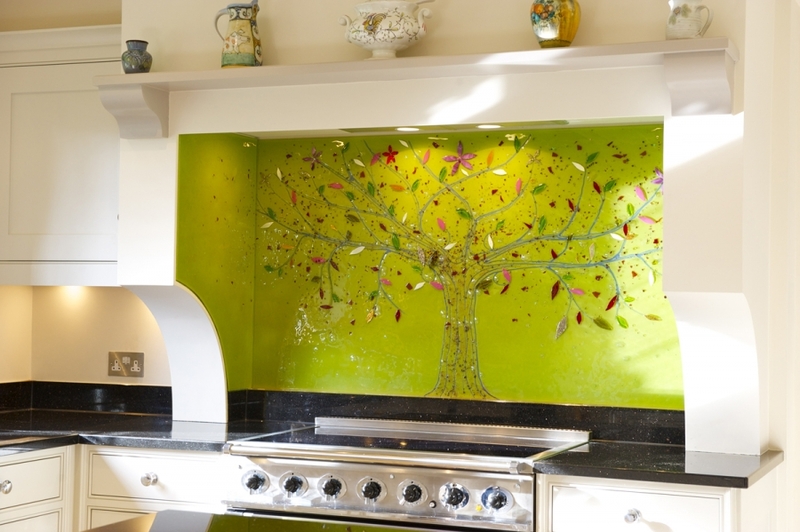 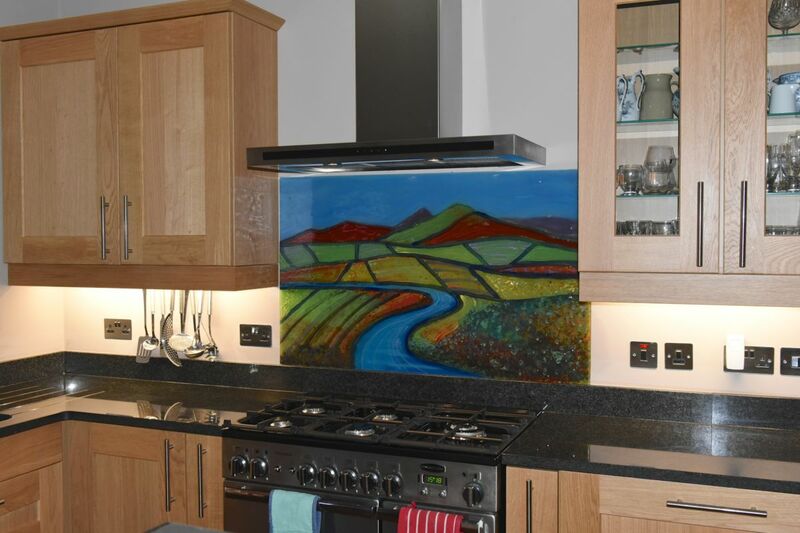 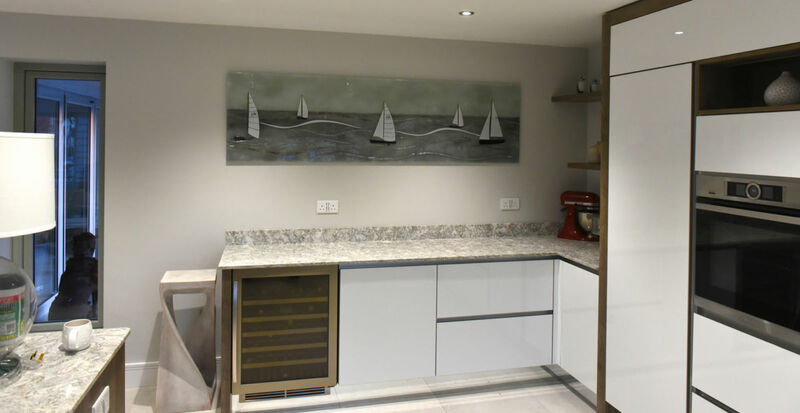 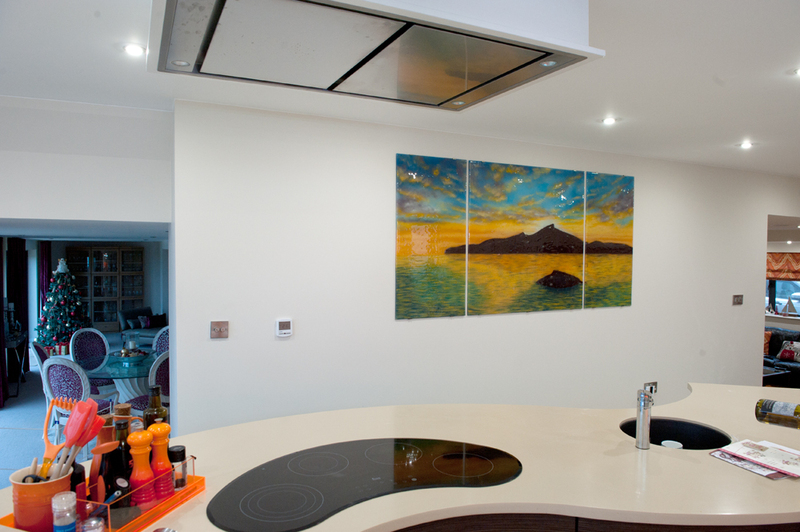 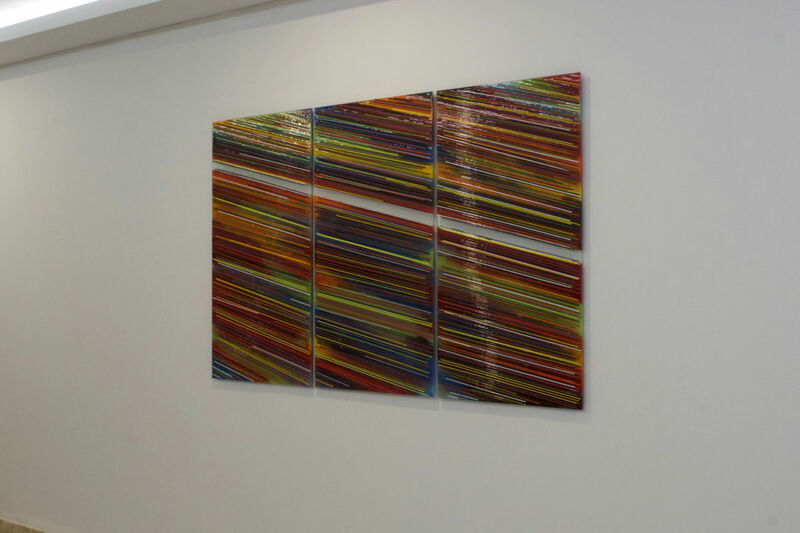 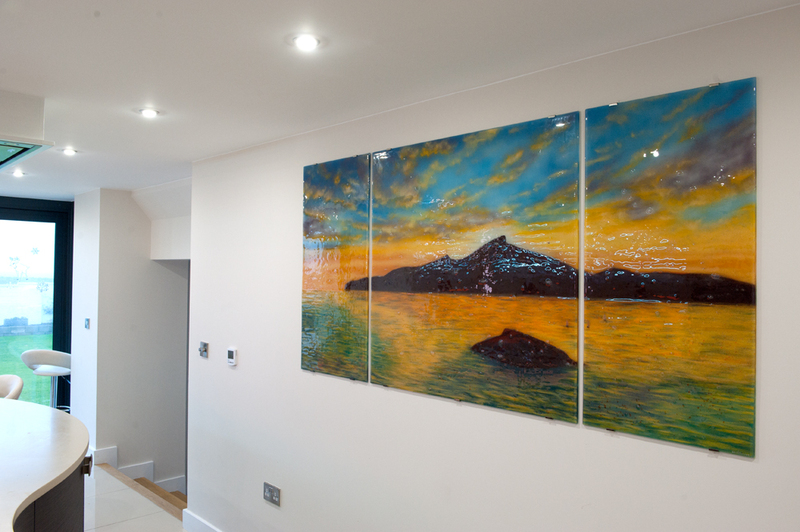 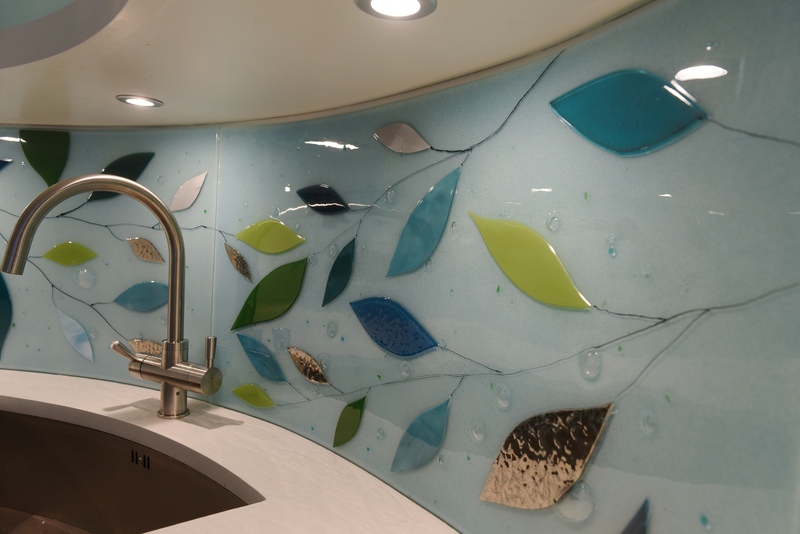 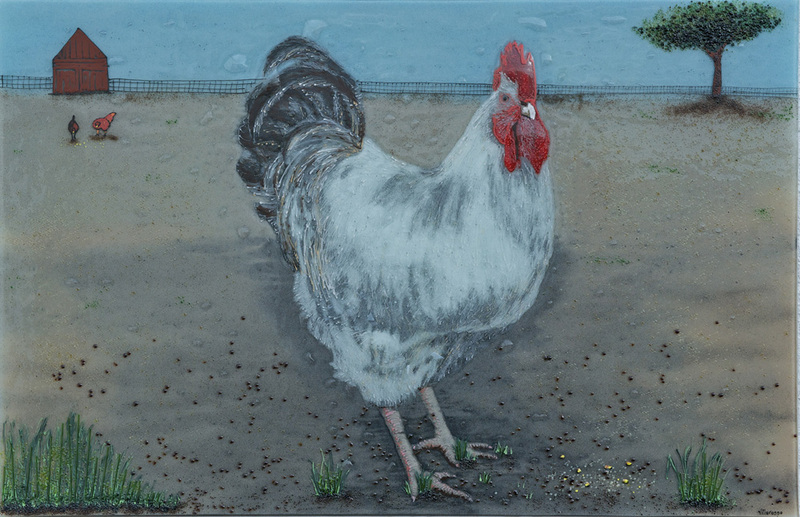 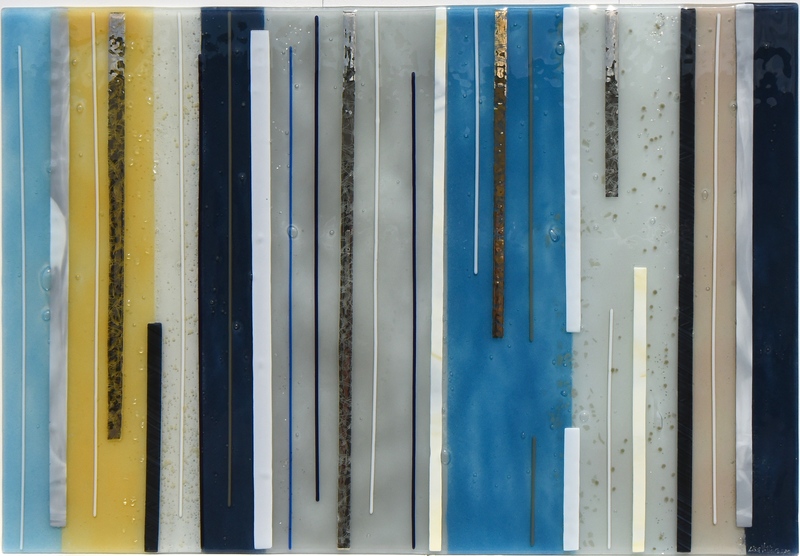 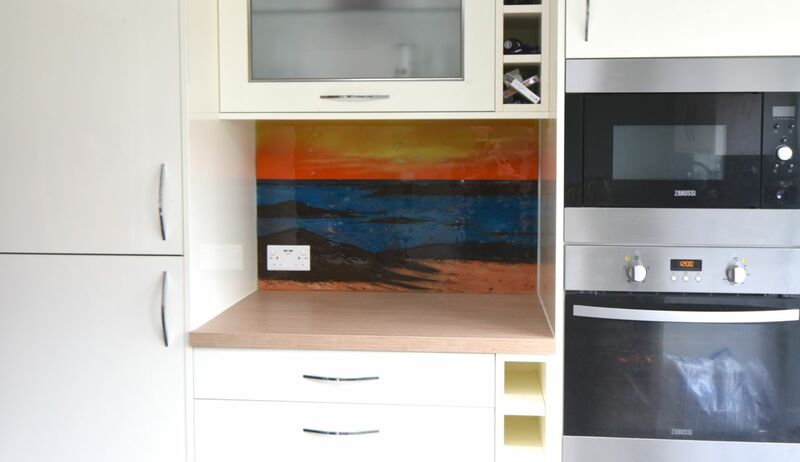 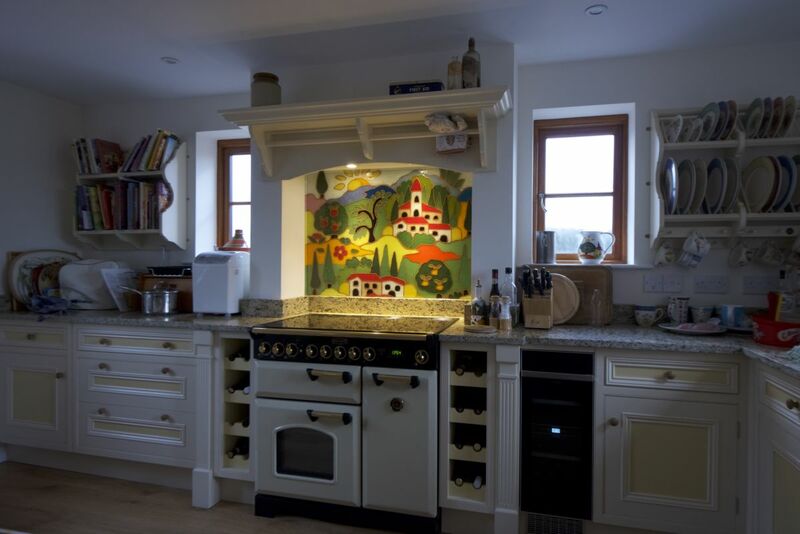 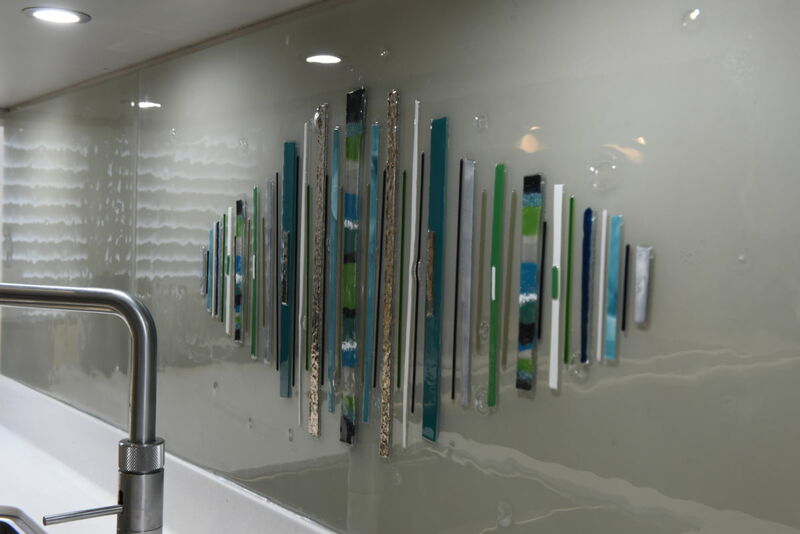 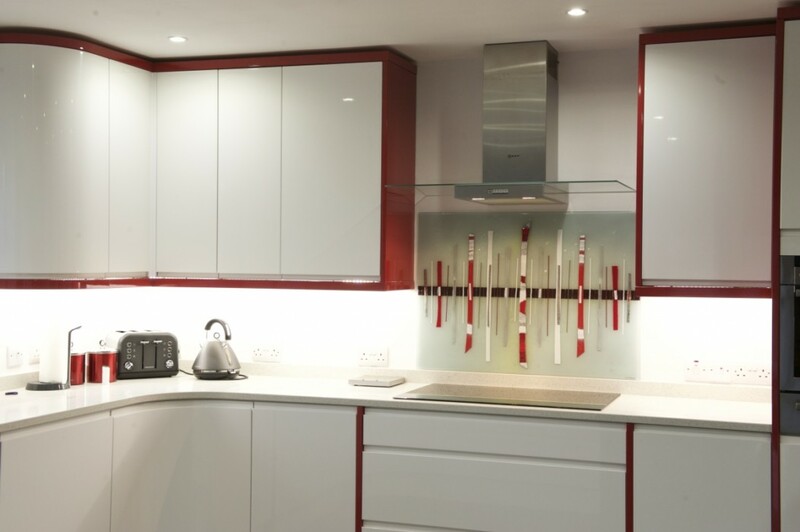 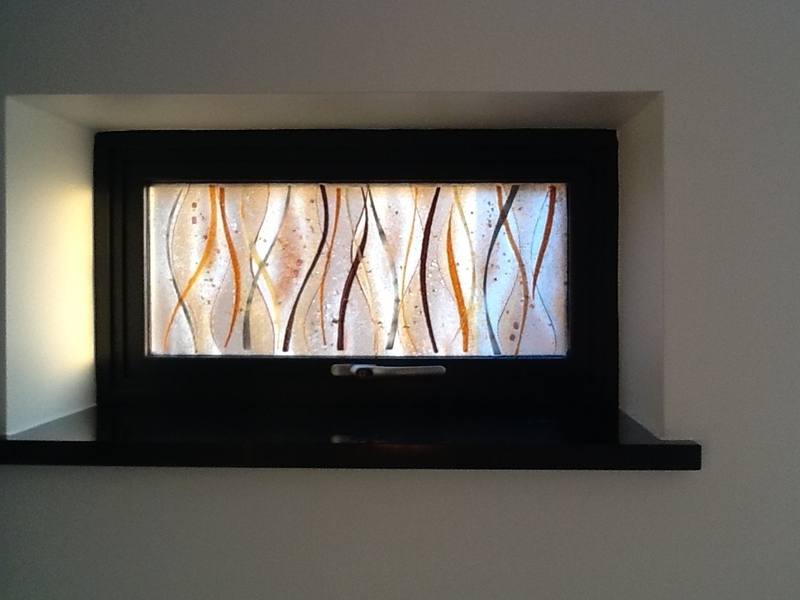 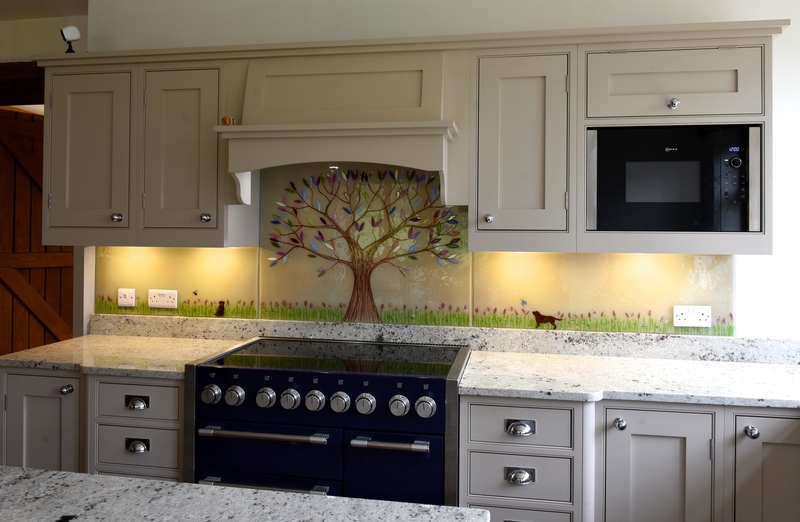 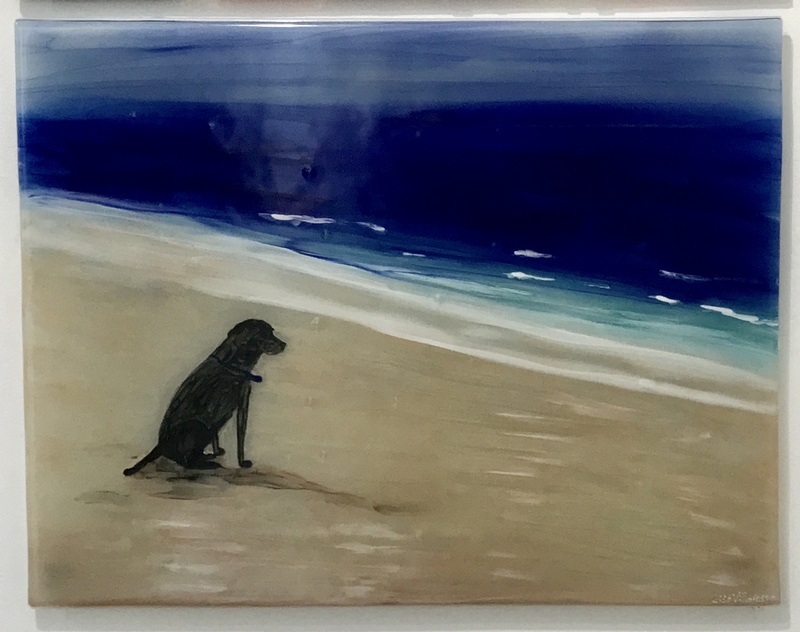 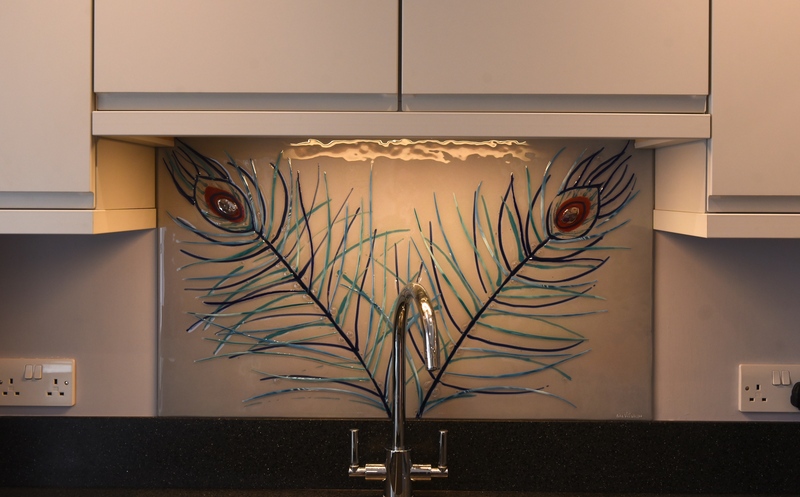 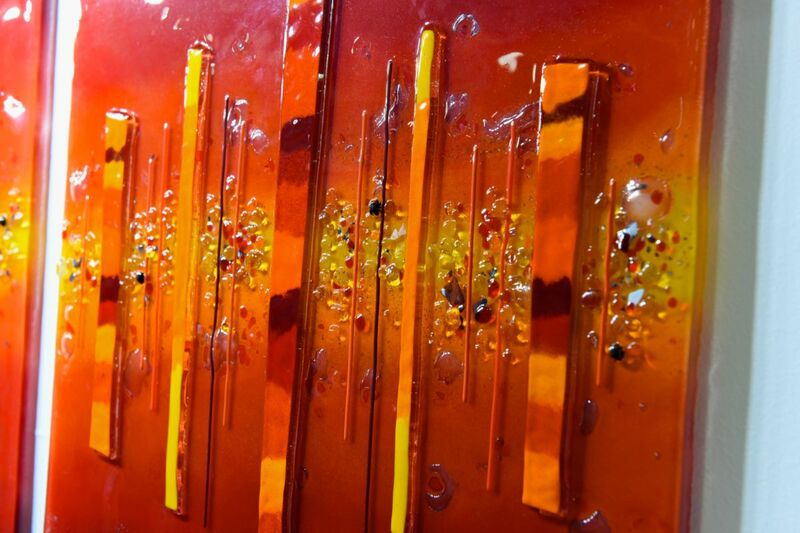 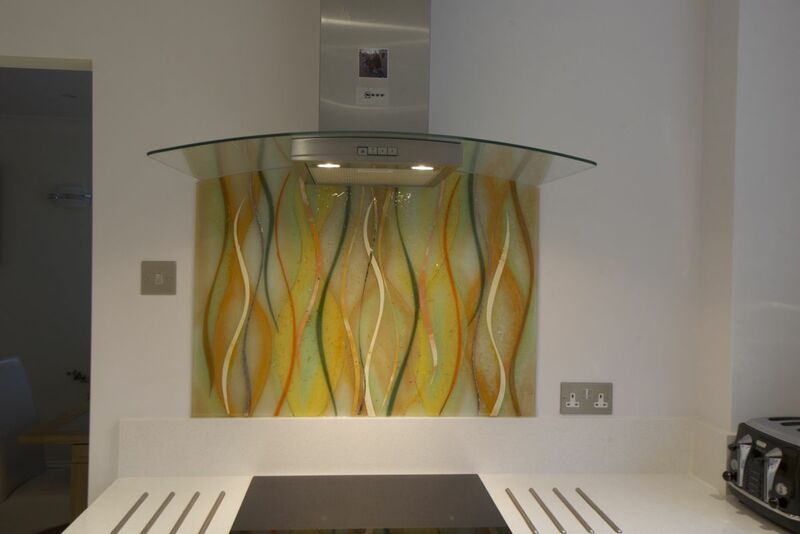 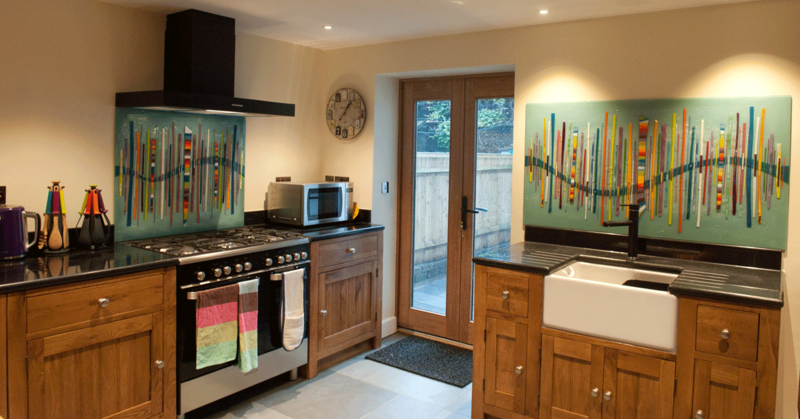 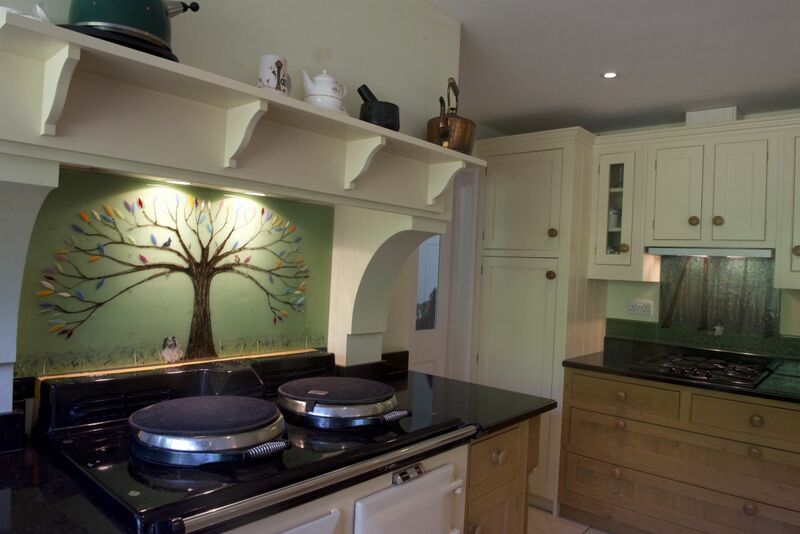 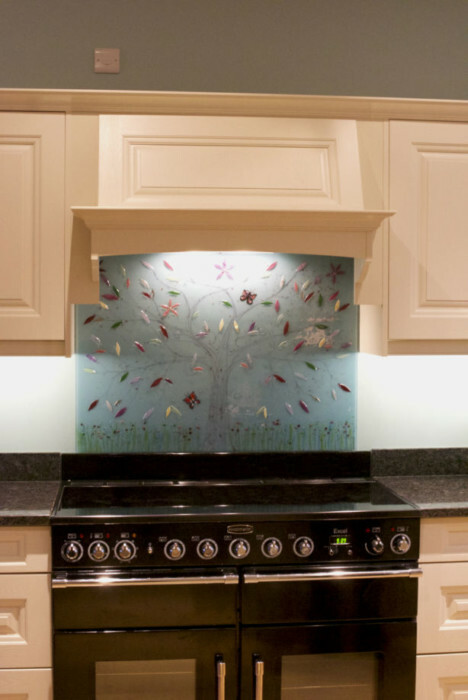 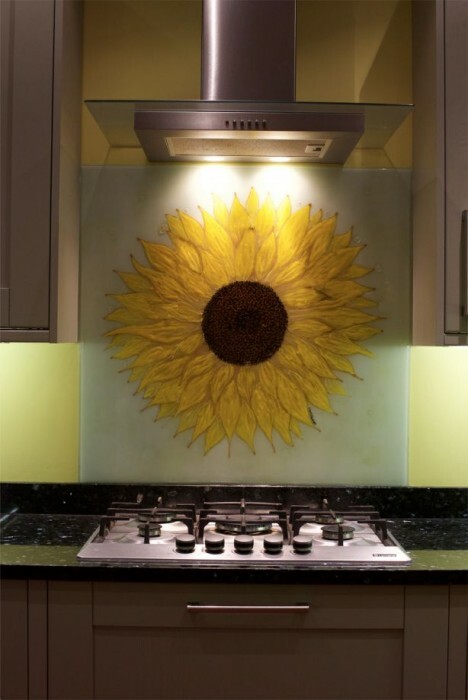 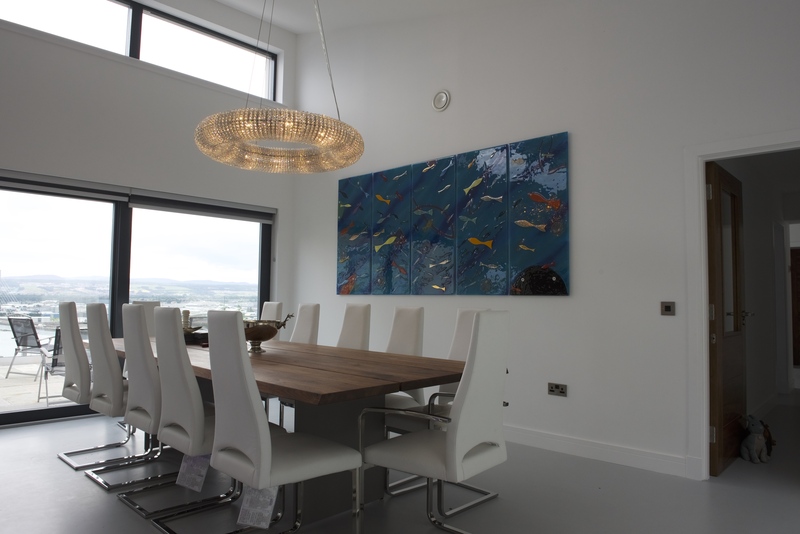 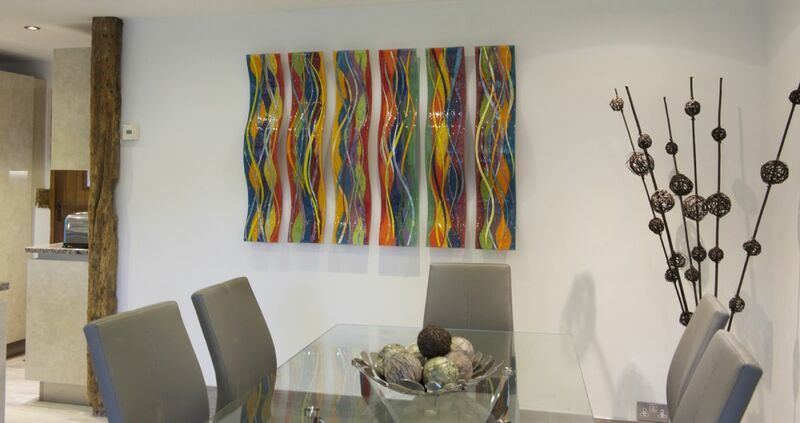 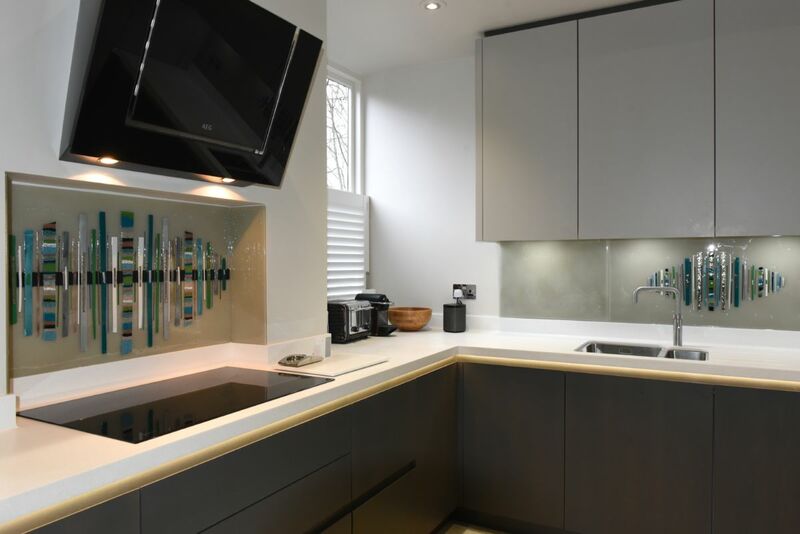 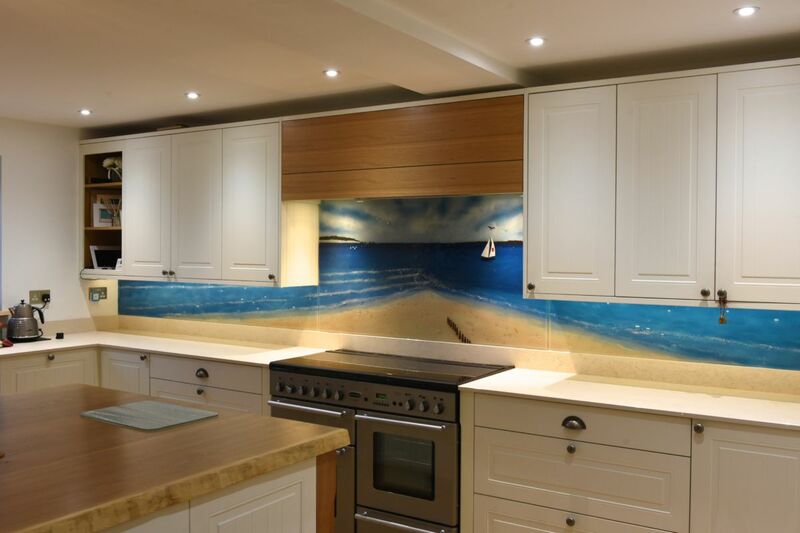 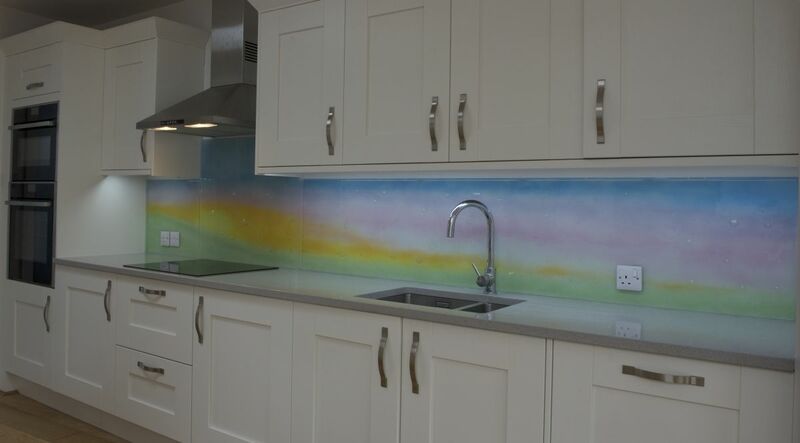 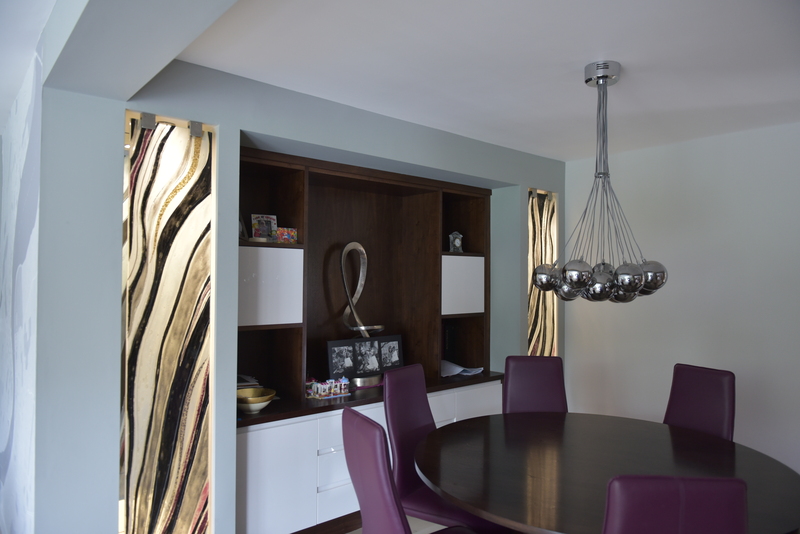 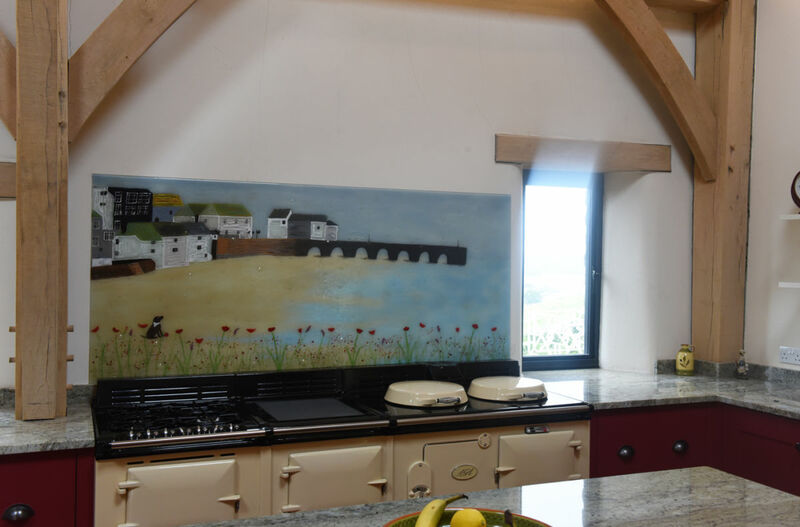 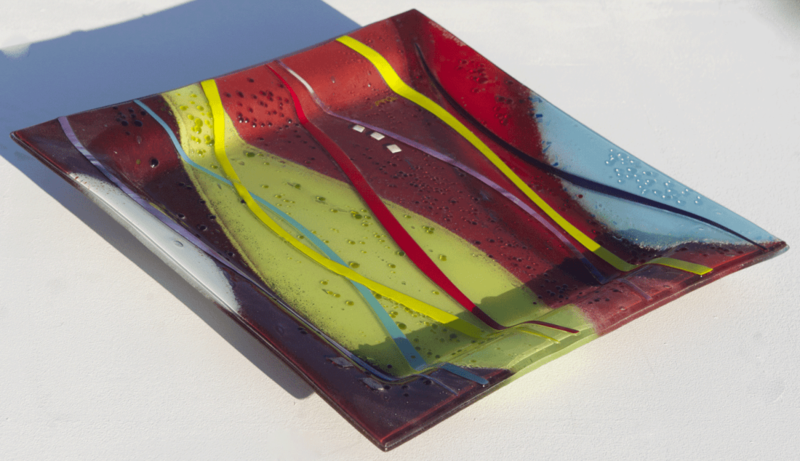 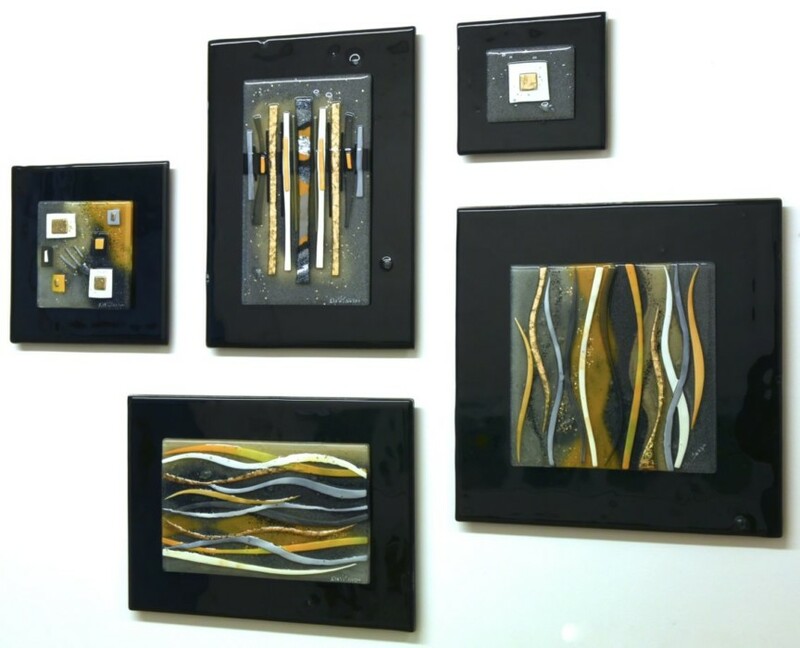 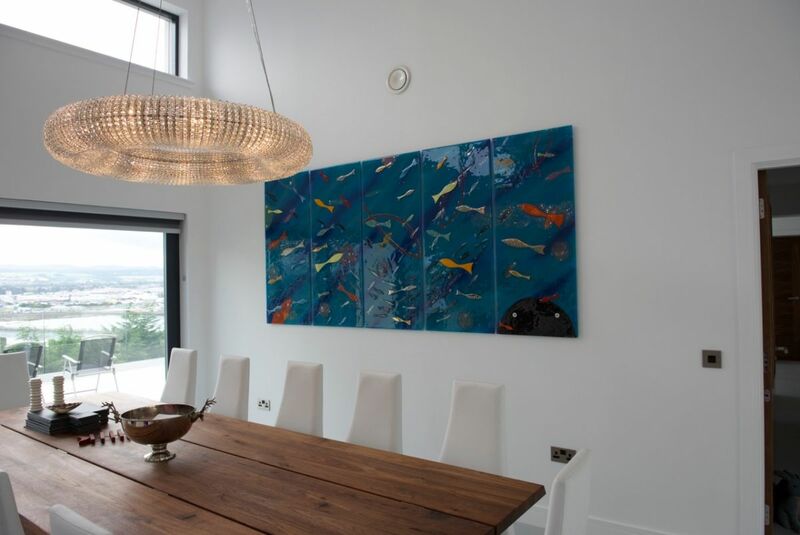 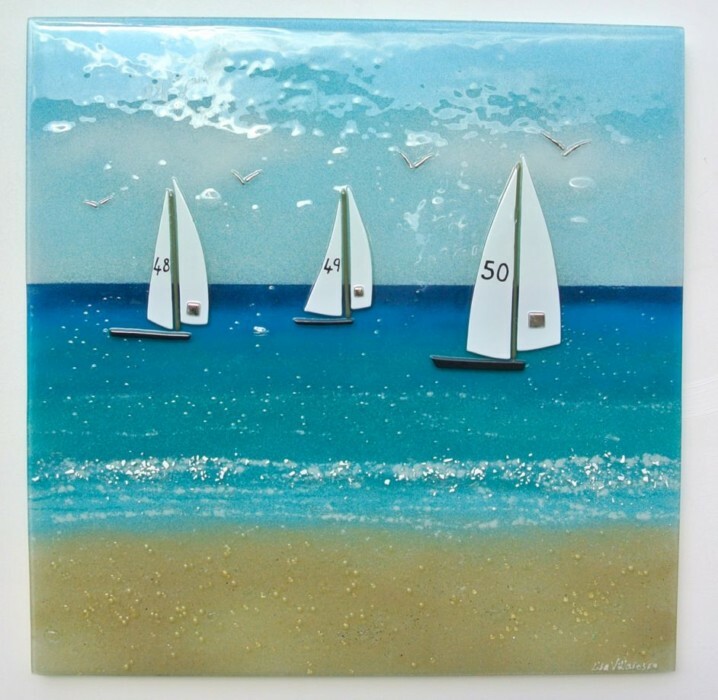 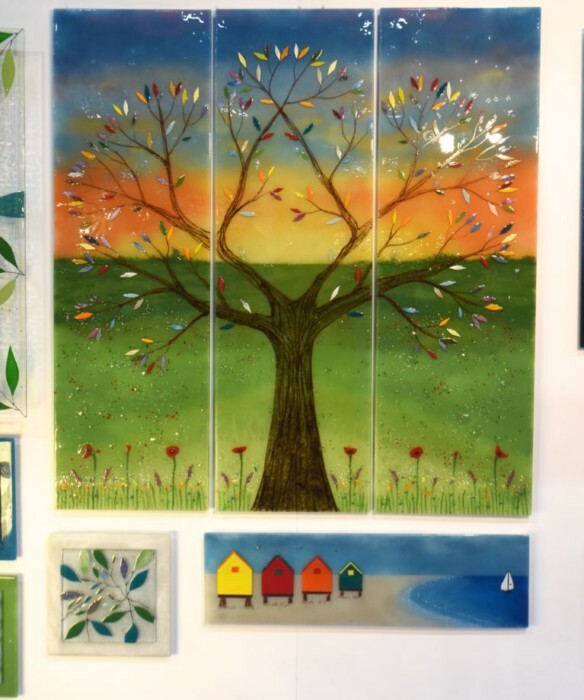 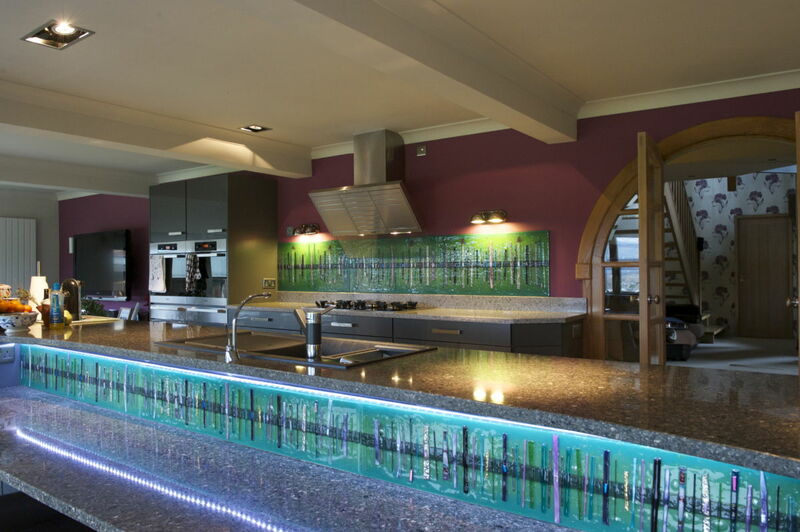 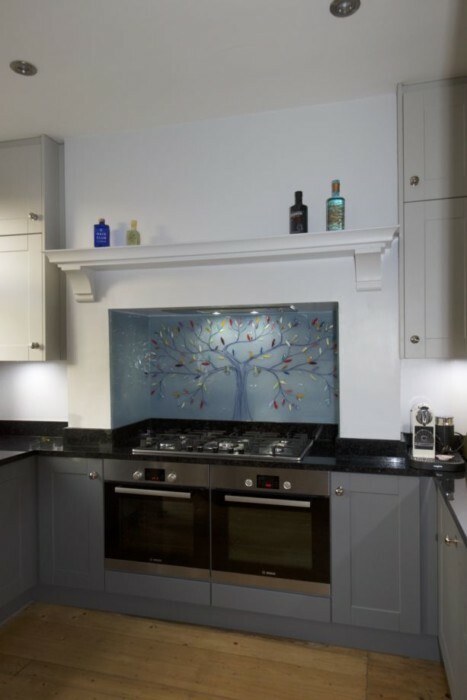 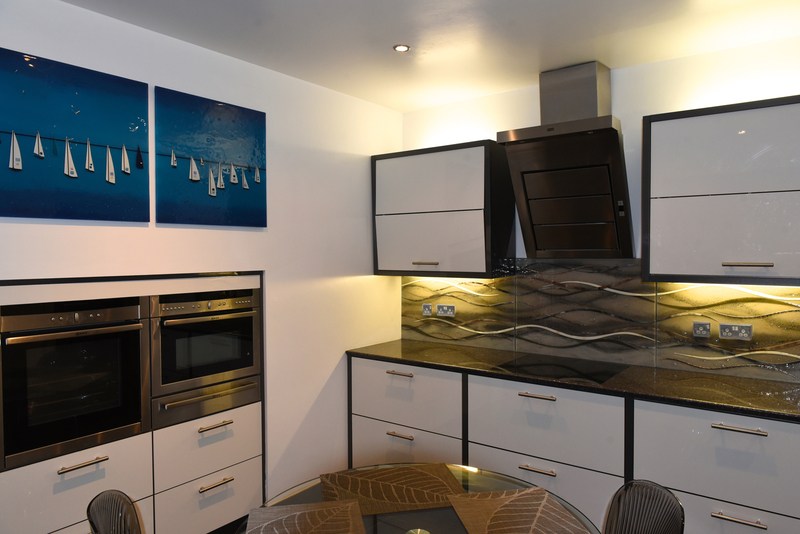 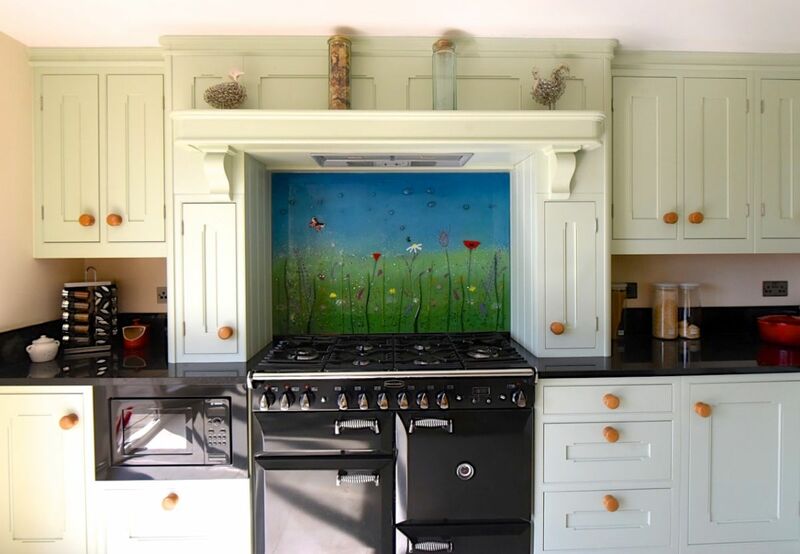 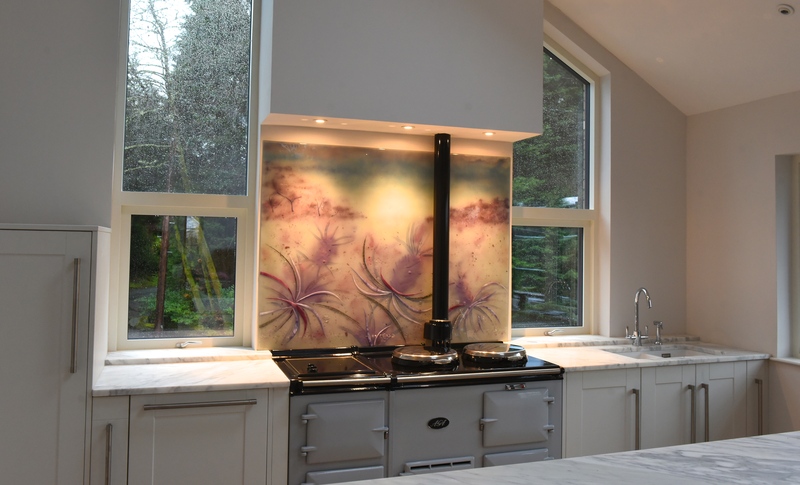 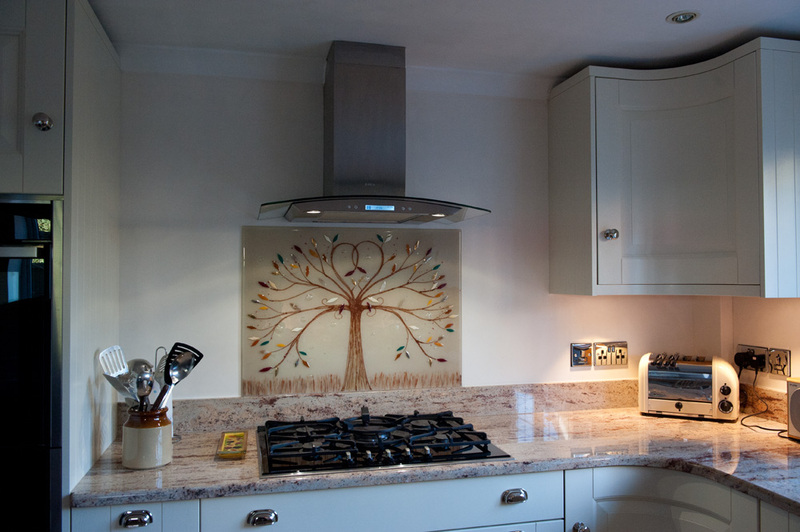 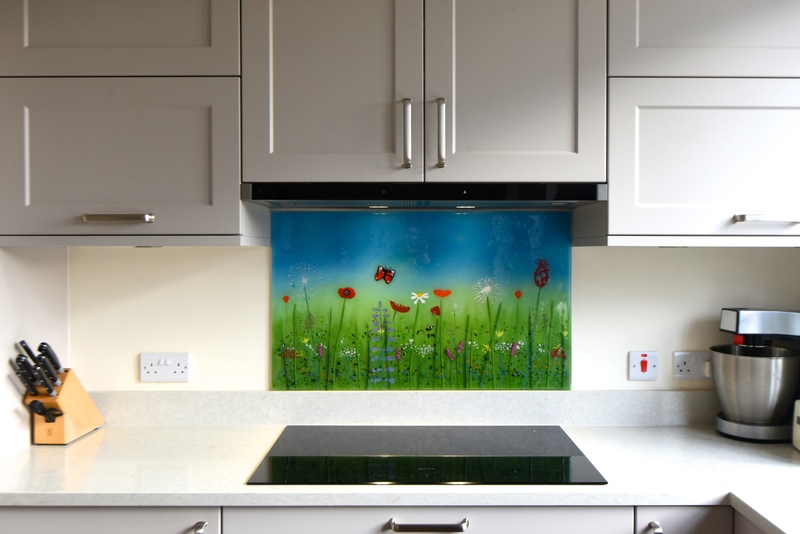 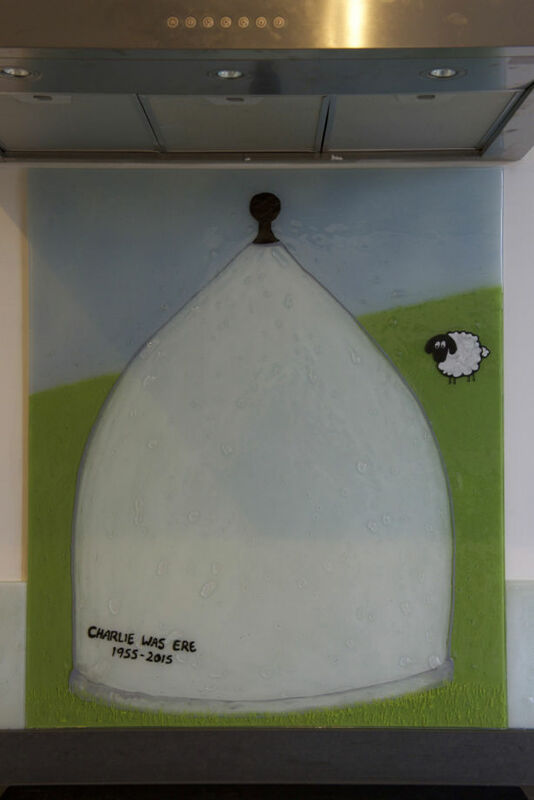 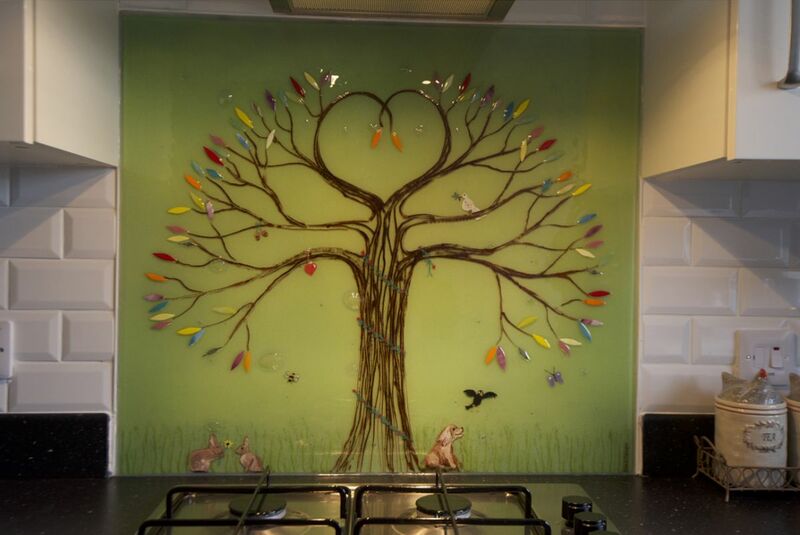 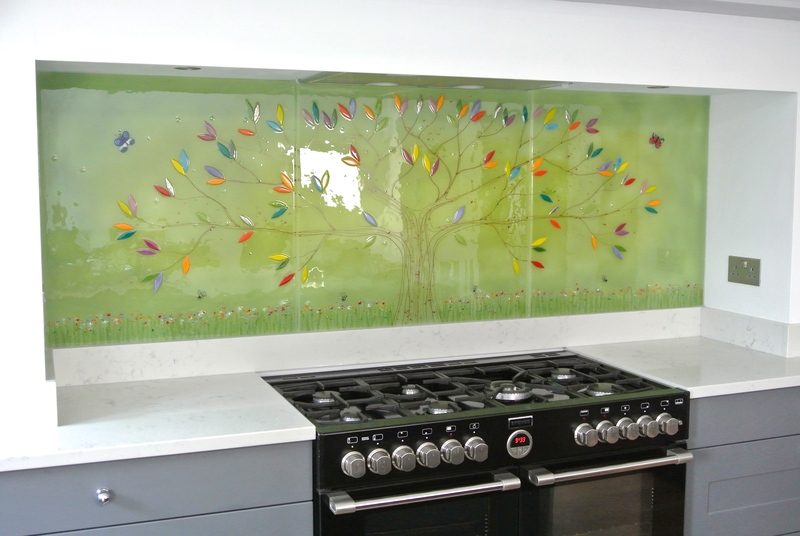 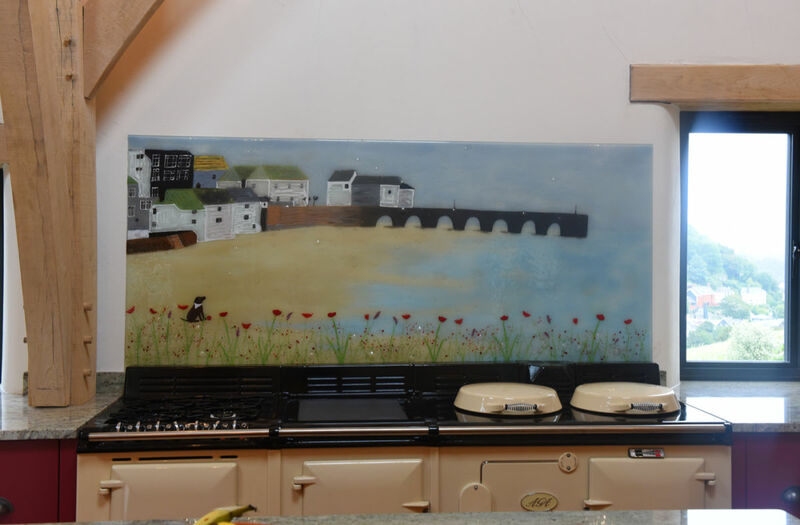 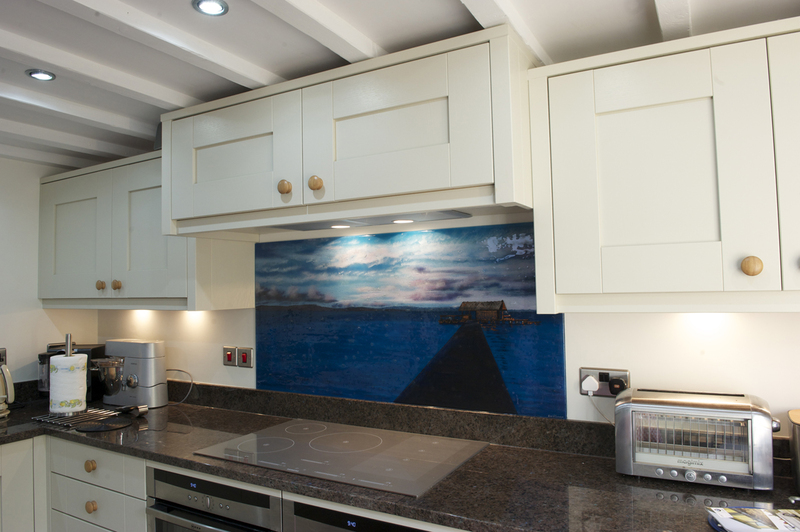 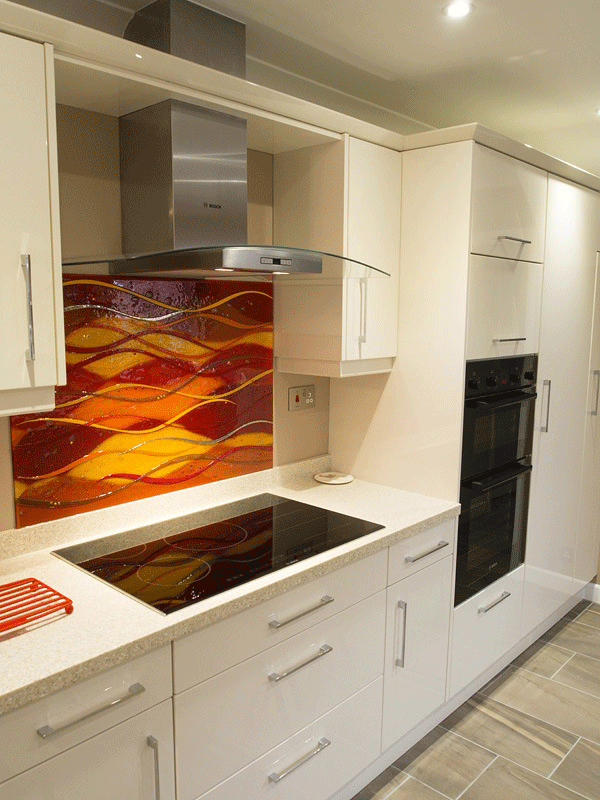 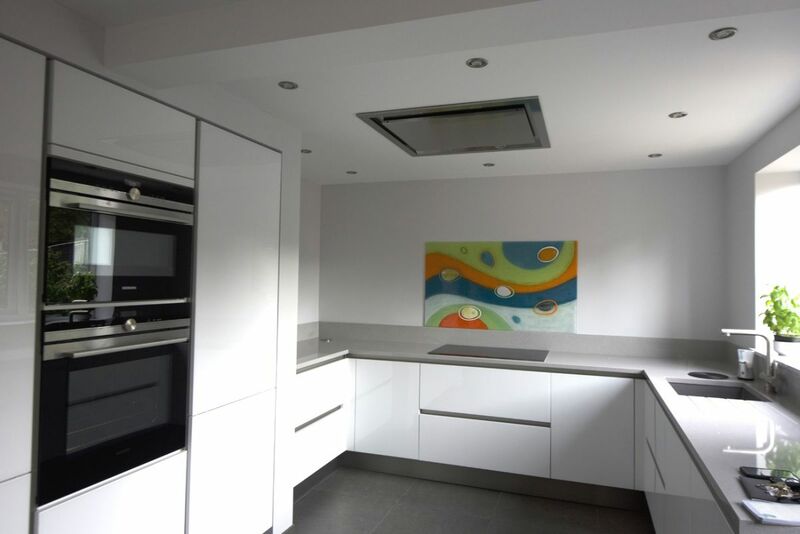 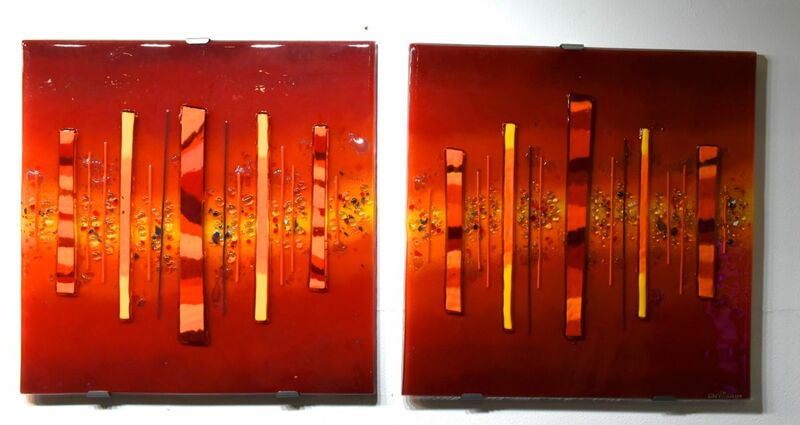 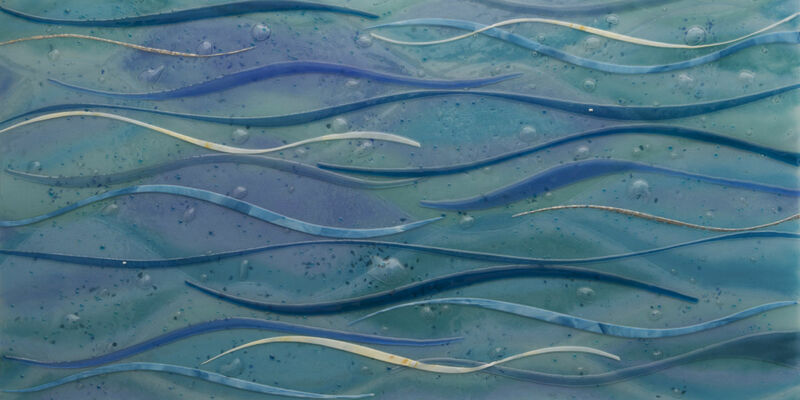 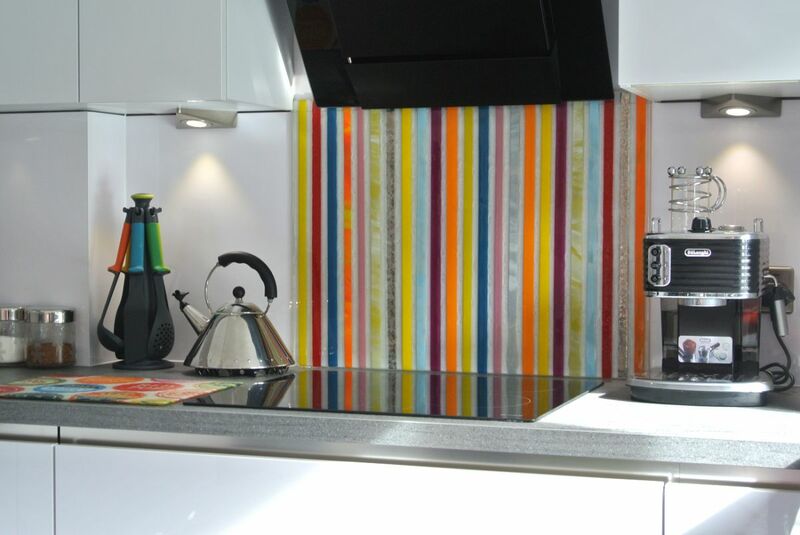 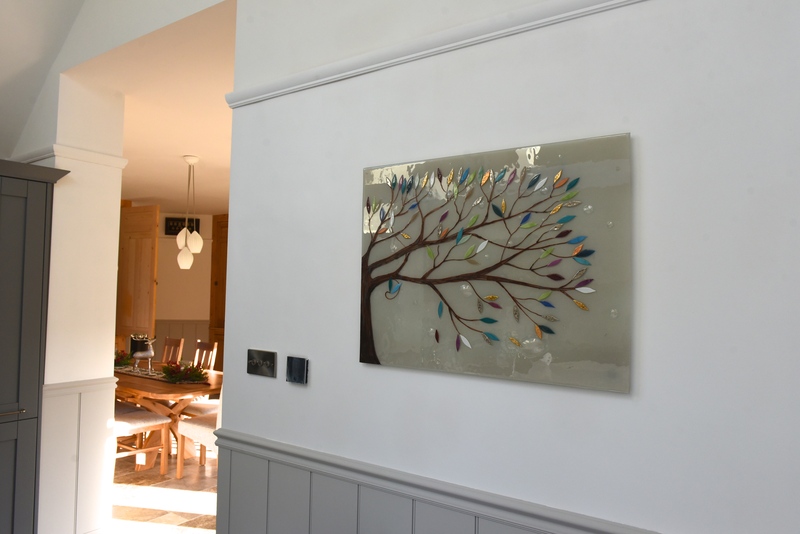 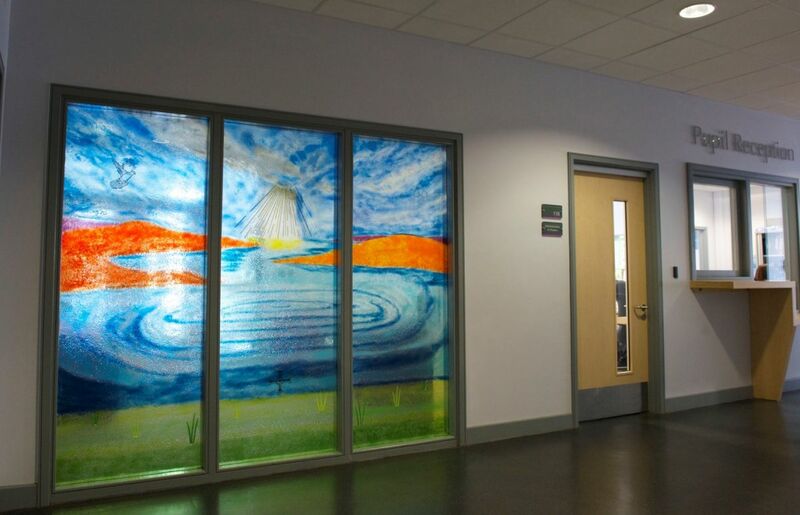 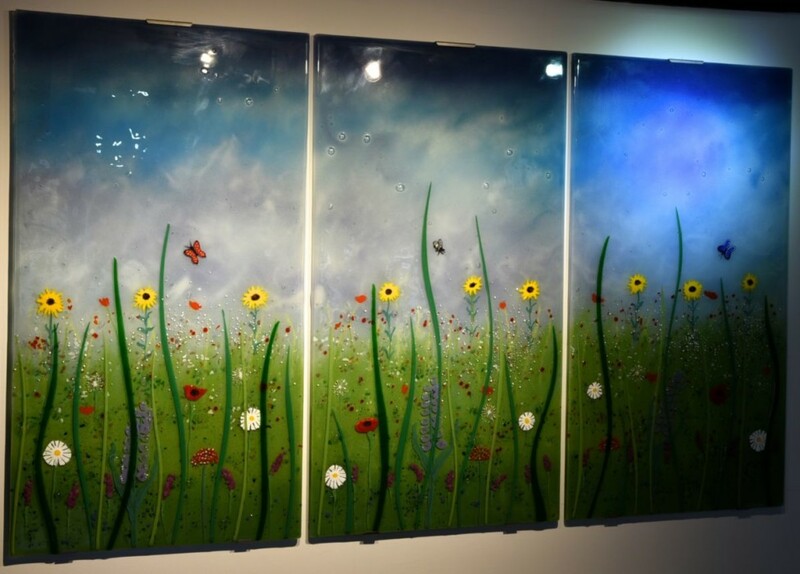 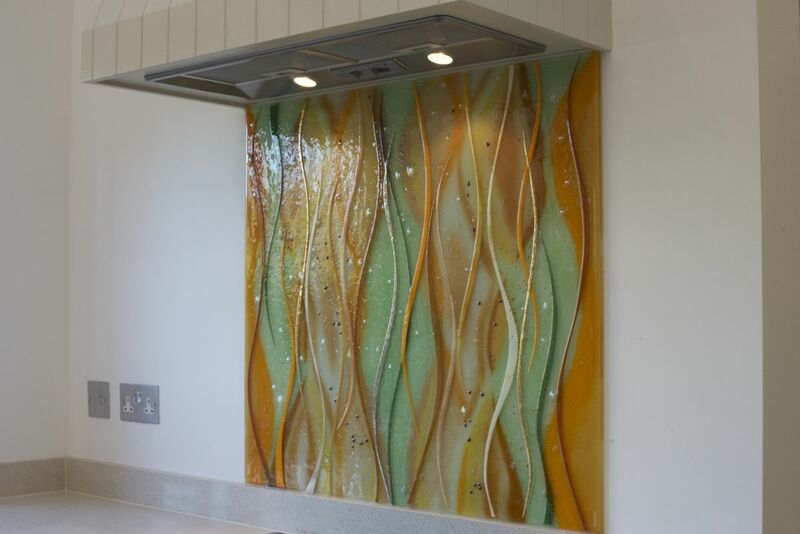 For anyone that’s feeling just a little taken by the look of this particular piece of fused glass art, you’ll be very happy to know that your kitchen could look just as great as this one. 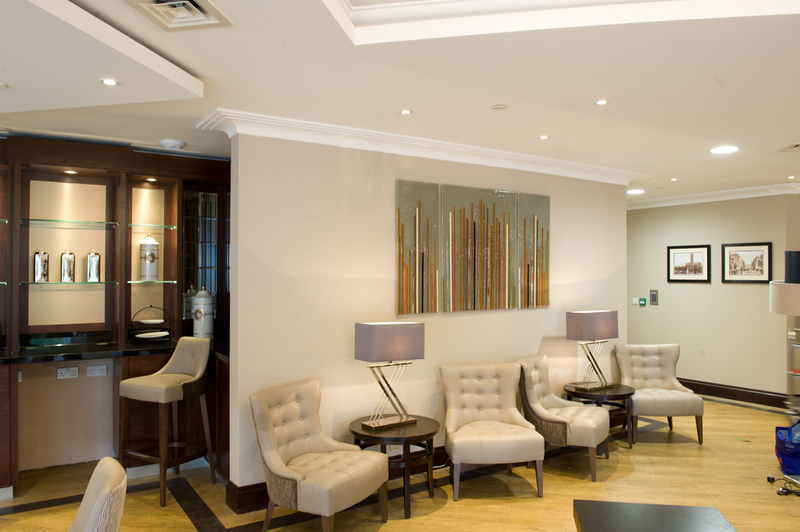 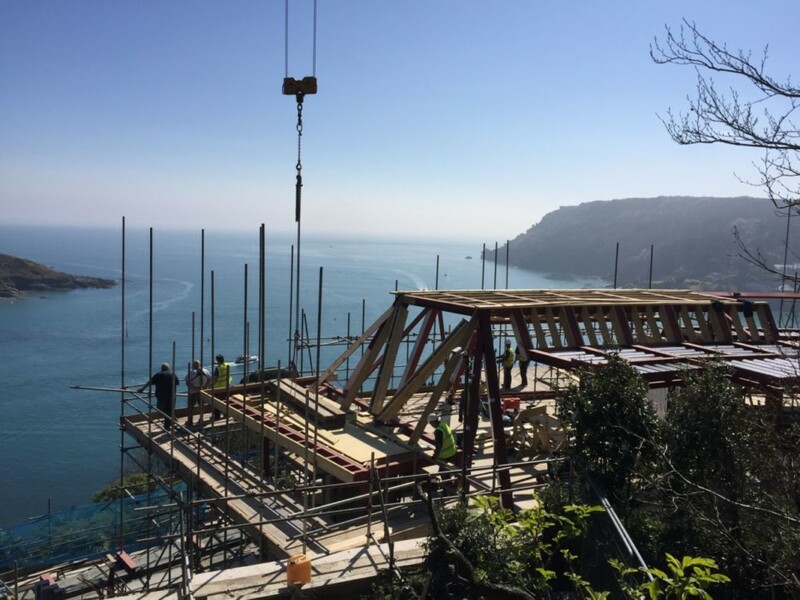 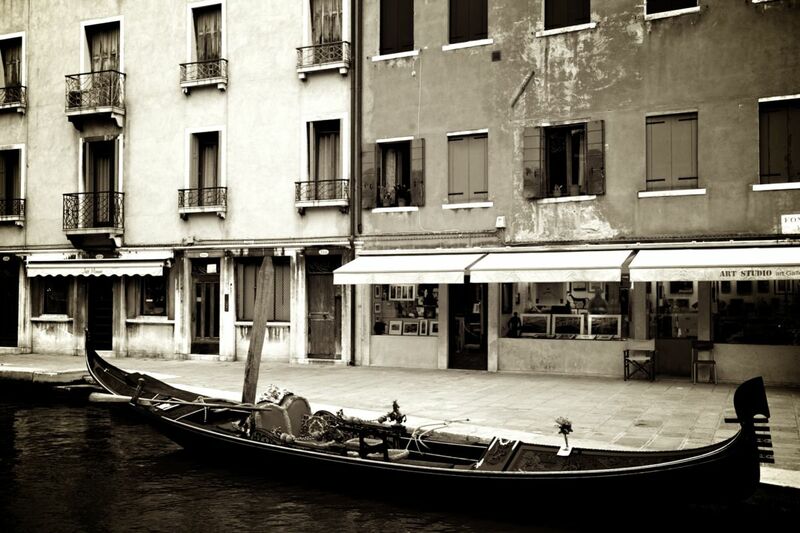 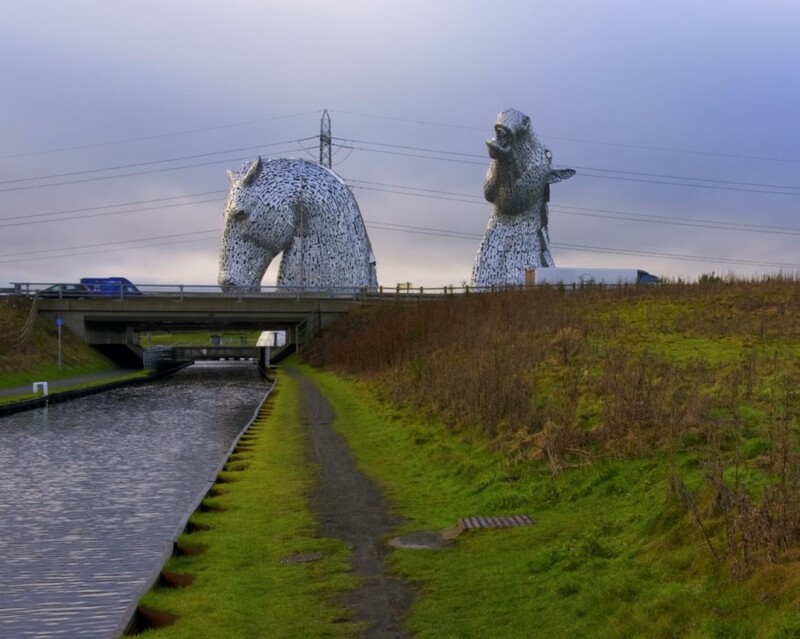 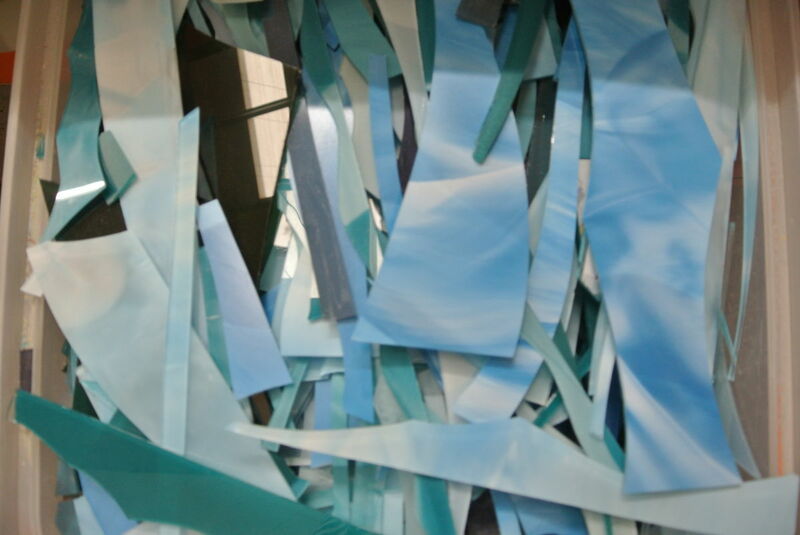 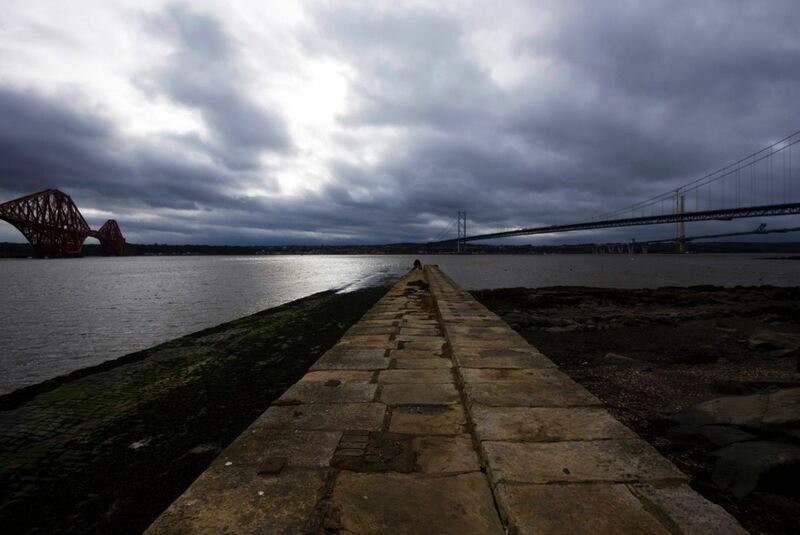 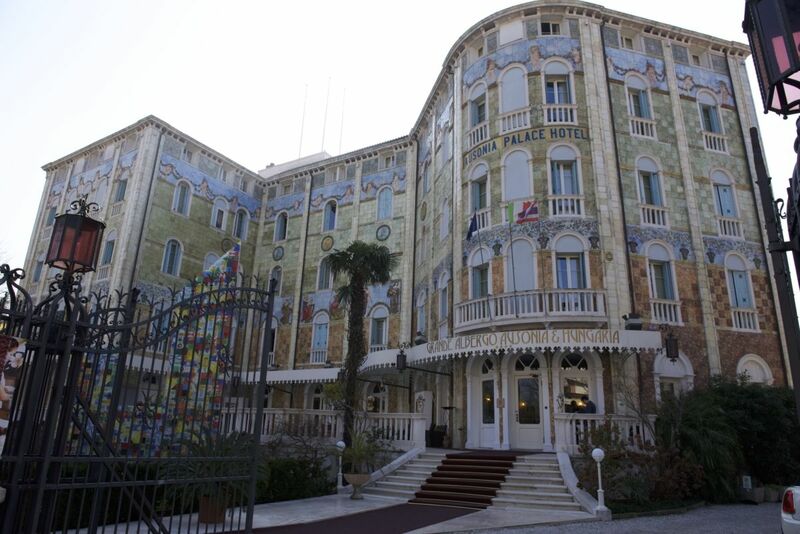 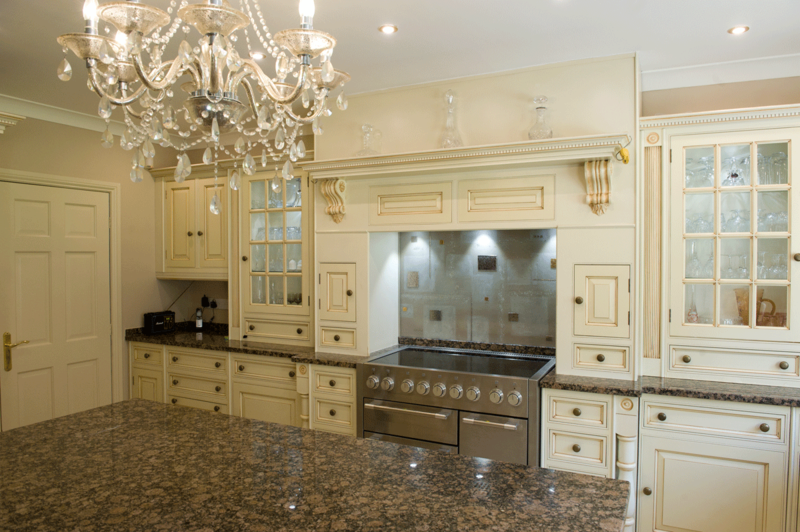 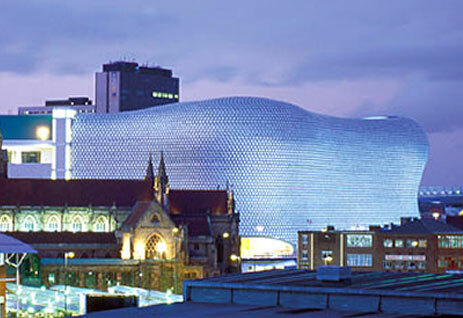 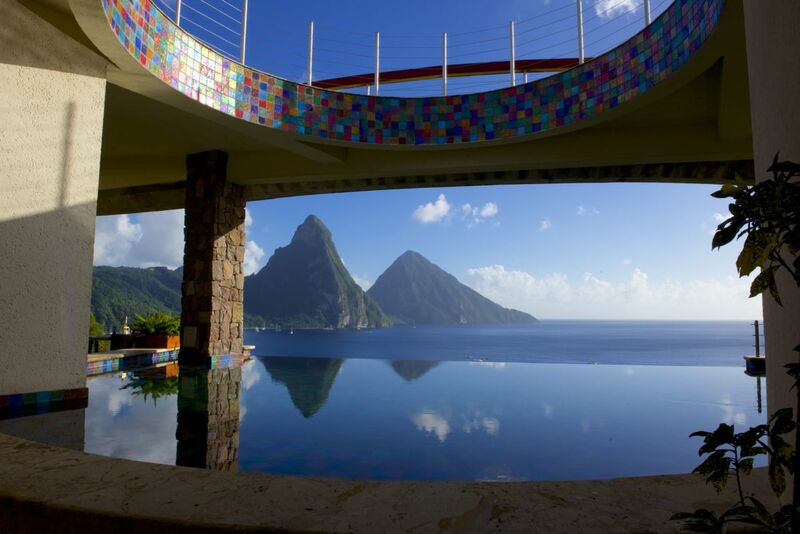 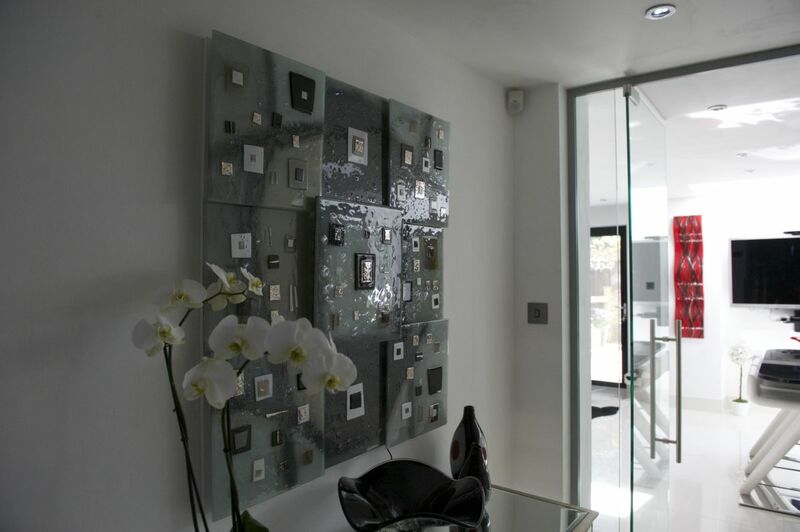 Every piece that we create, no matter how large or small, is made to be completely bespoke. 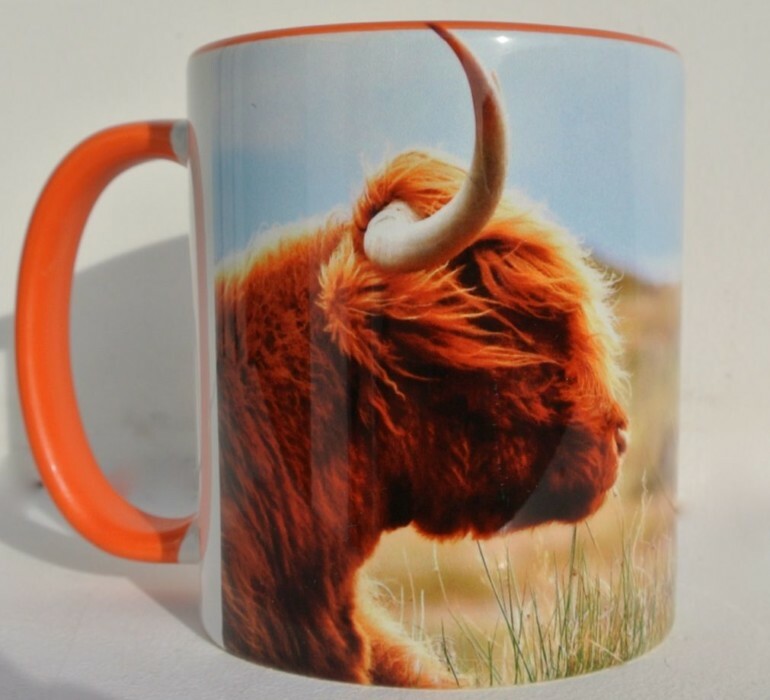 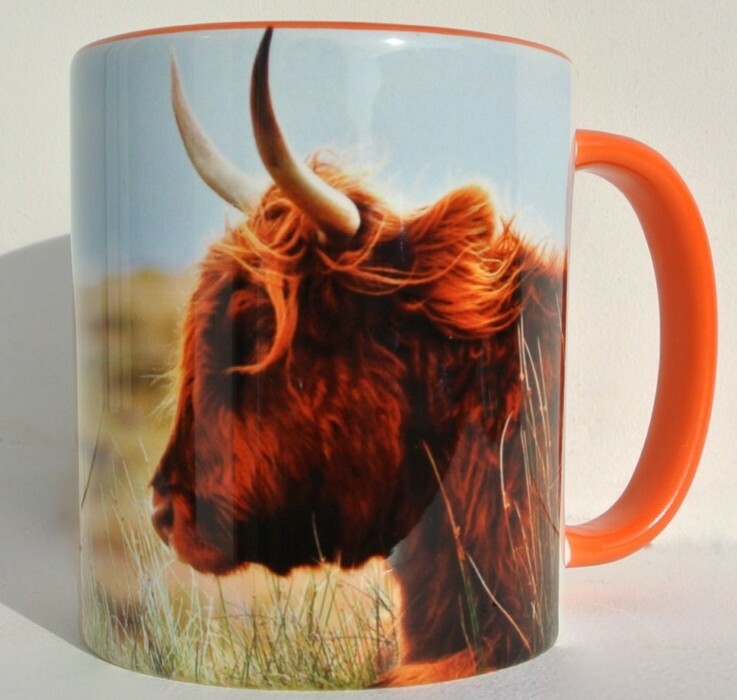 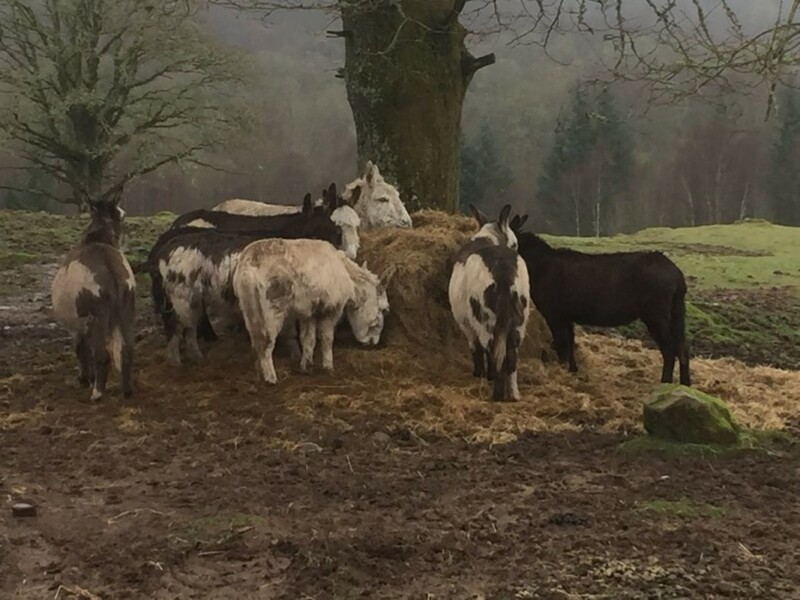 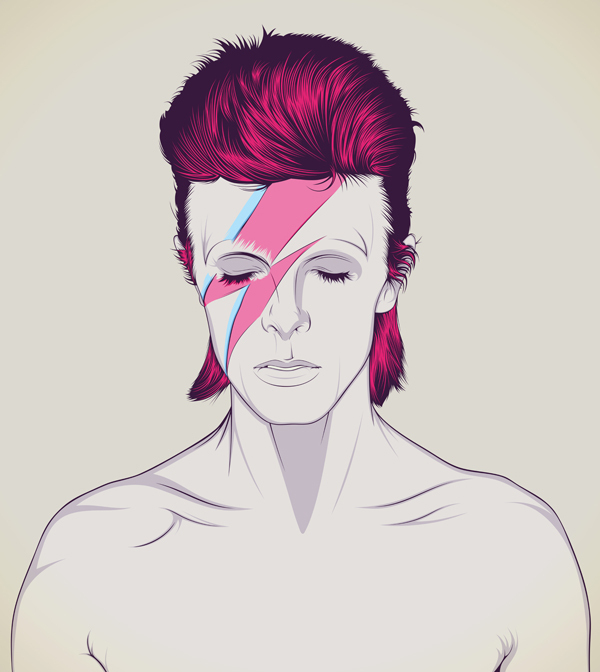 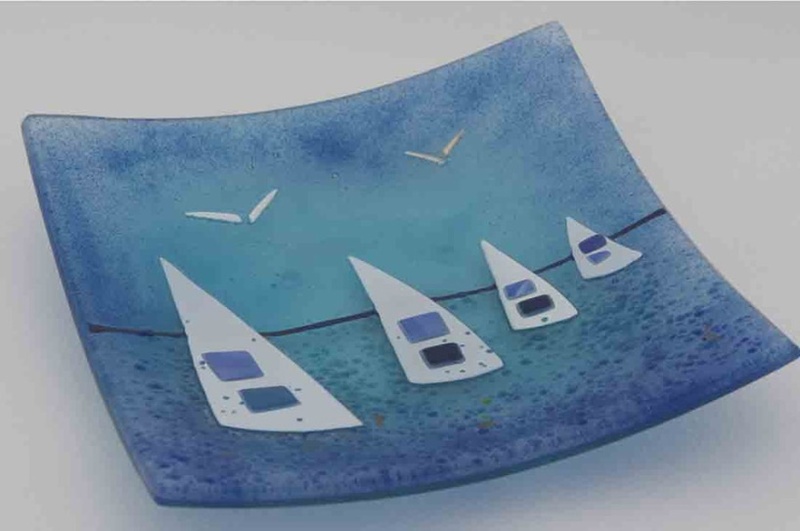 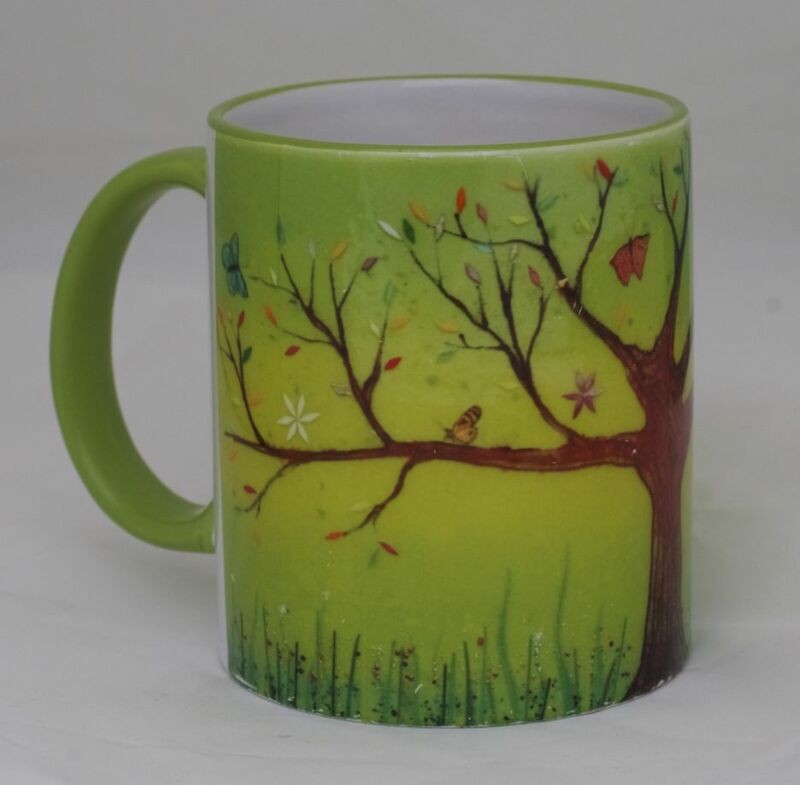 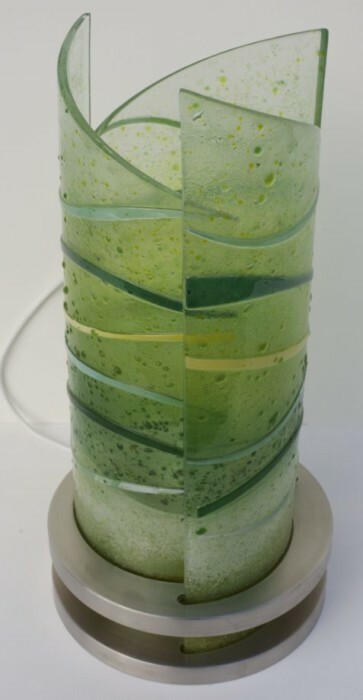 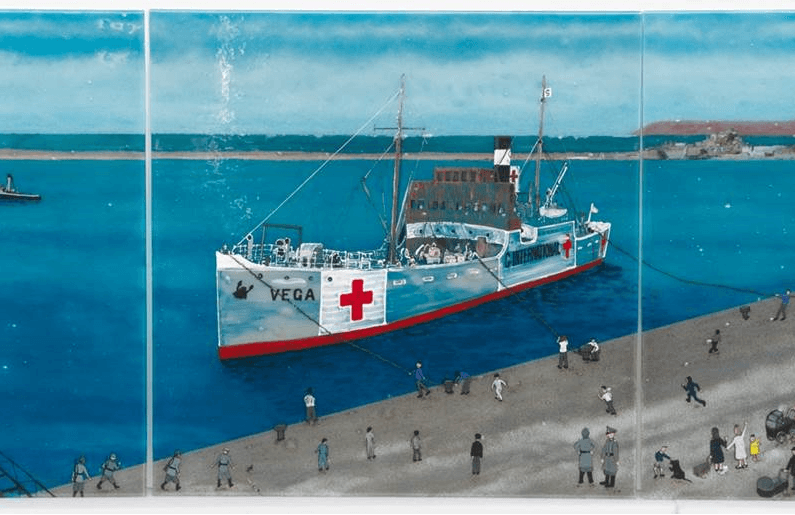 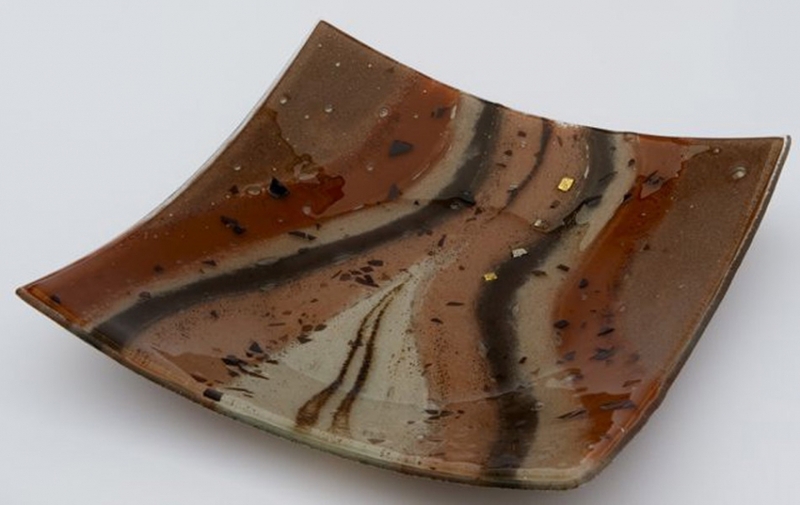 That means that we’ll be able to make you something that looks just like this, or a piece that takes all the best bits and mixes them with some great suggestions of your own. 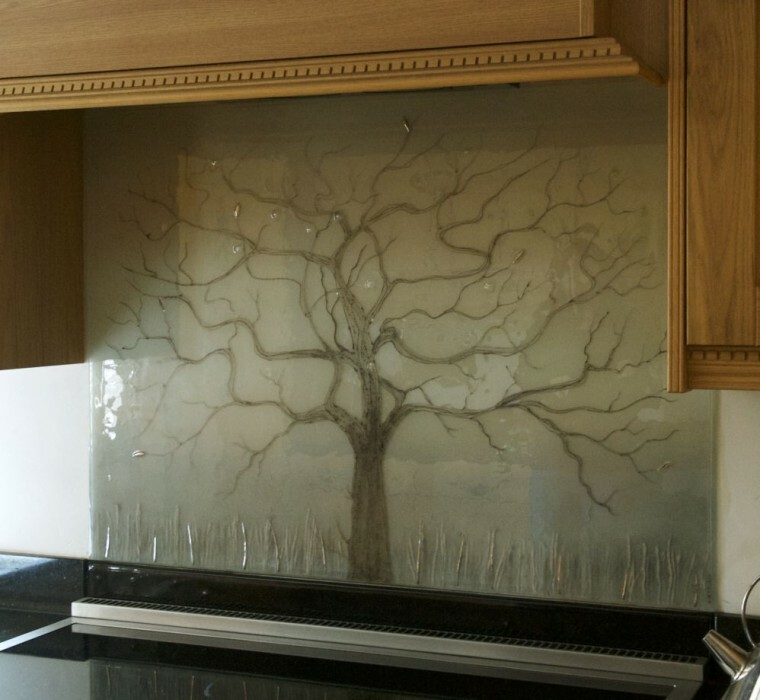 Your imagination is truly the only limit in that regard, so fire away with your best ideas and we’ll fire the end result in our kiln! 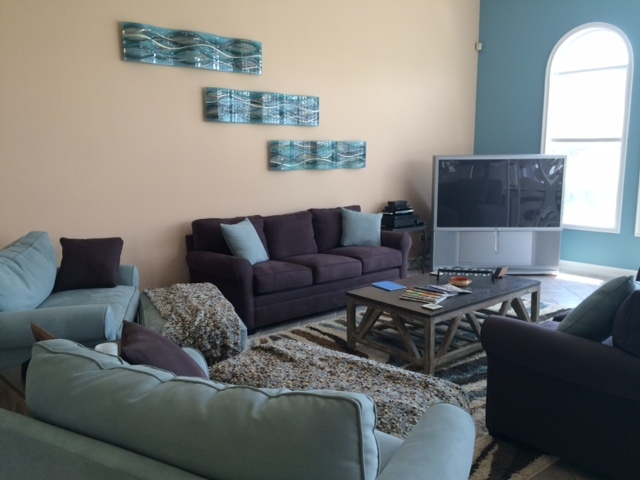 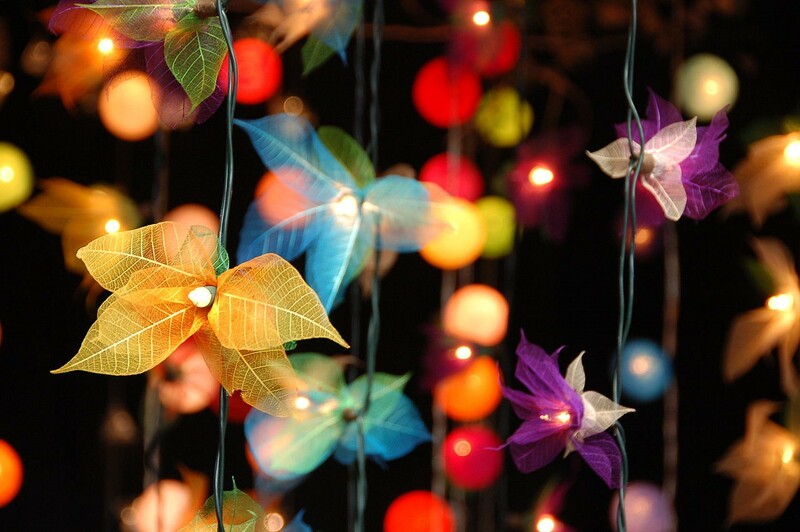 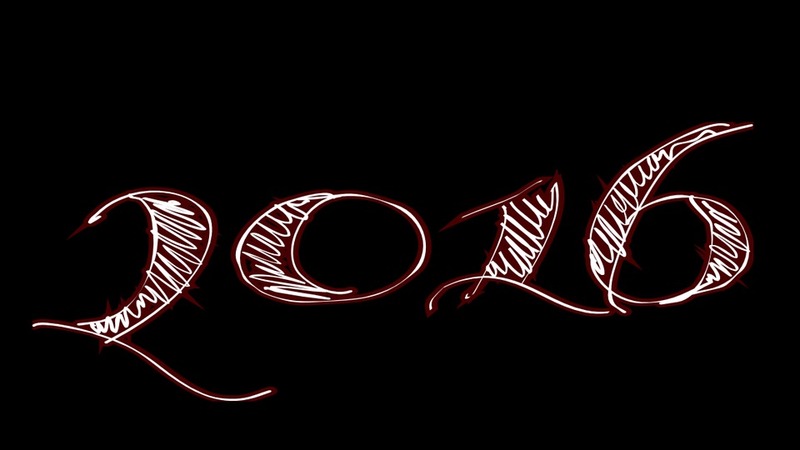 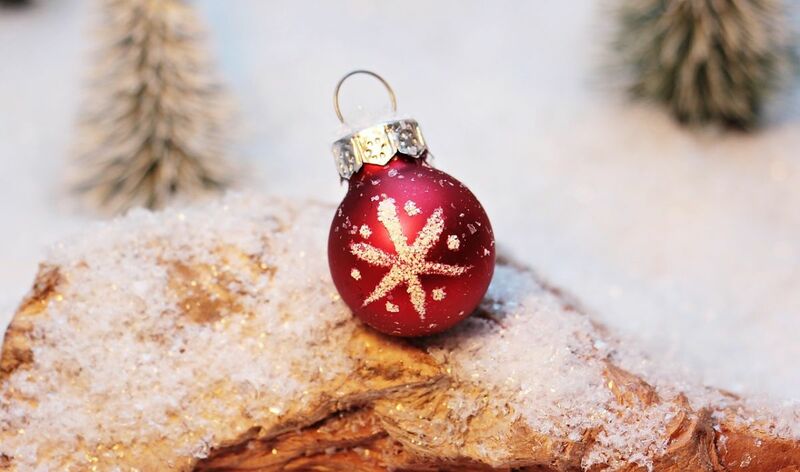 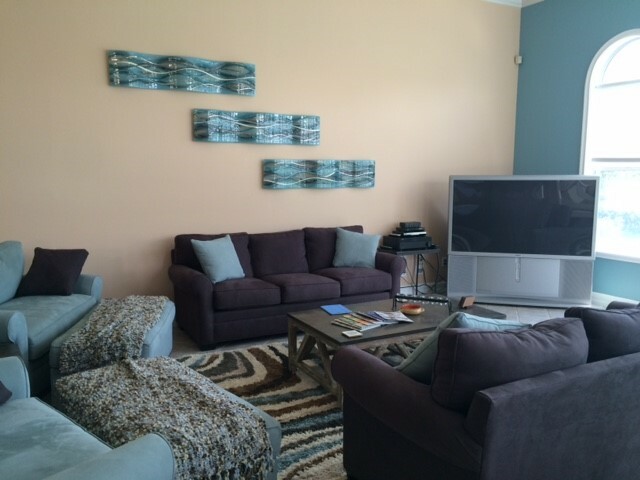 If there’s a space in your home that’s looking bare, or there’s that one room that needs the perfect decoration to truly shine, then make sure that the first name on your list is ours! 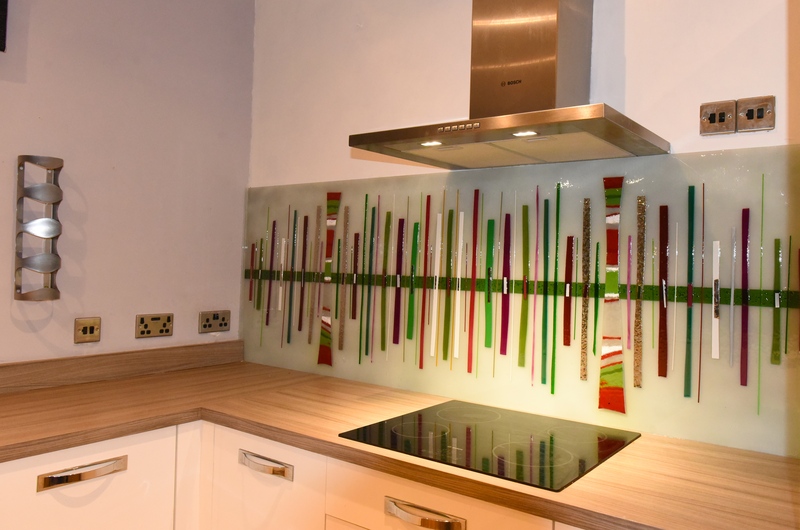 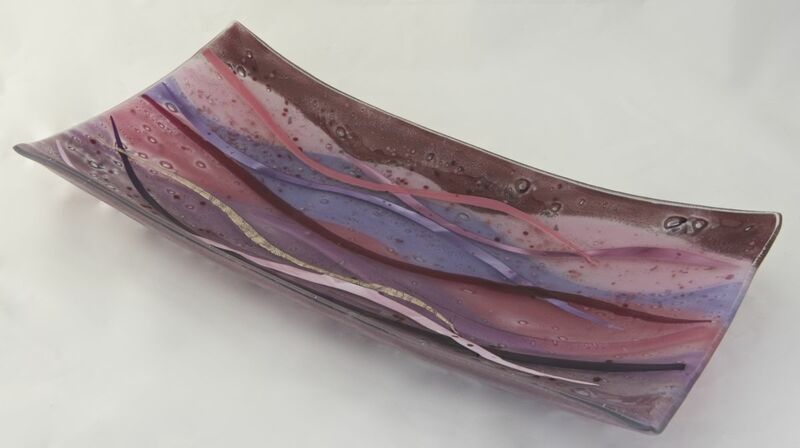 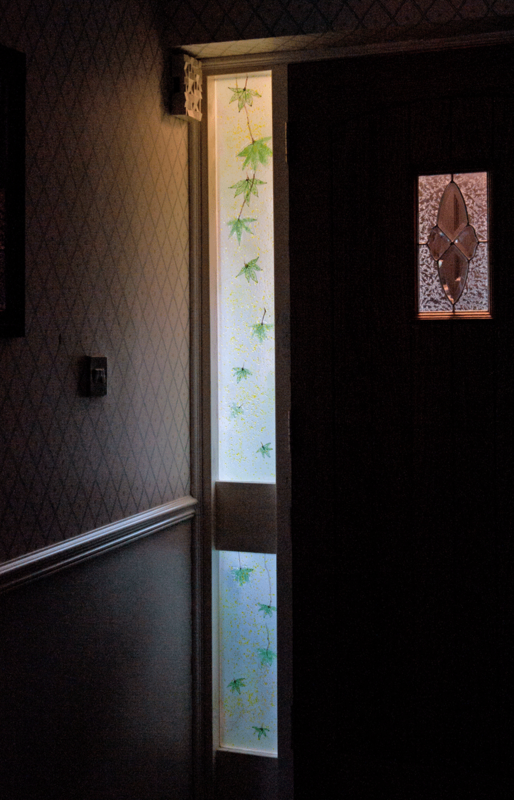 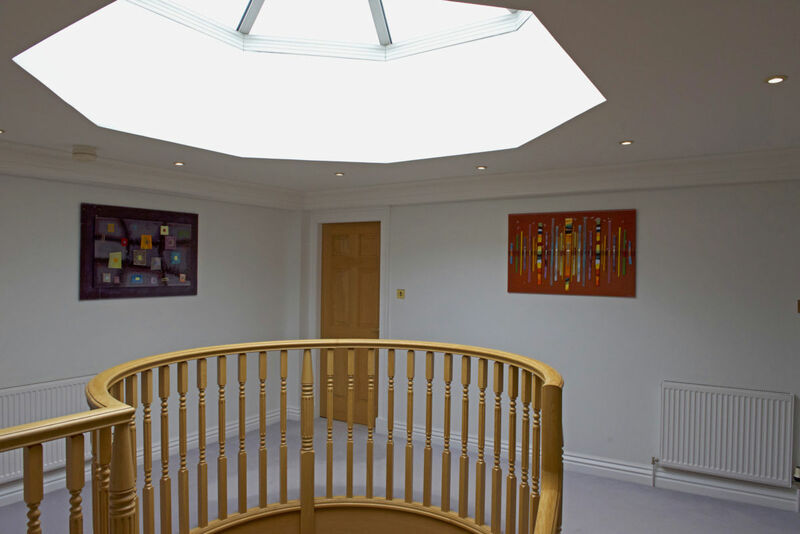 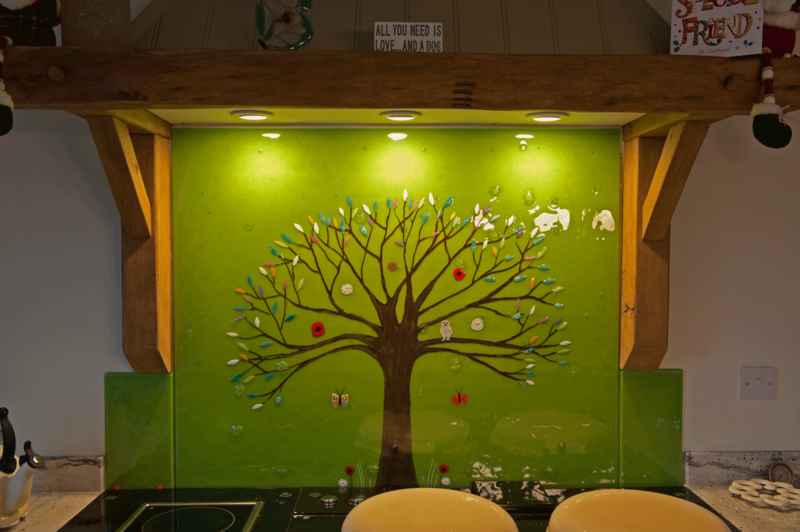 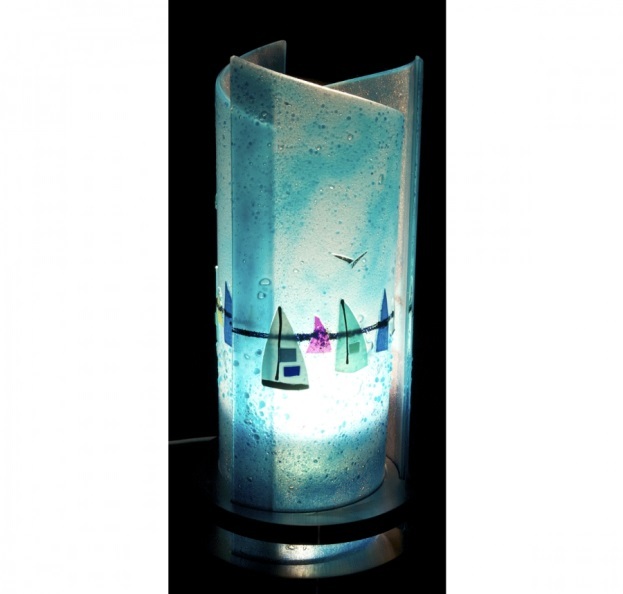 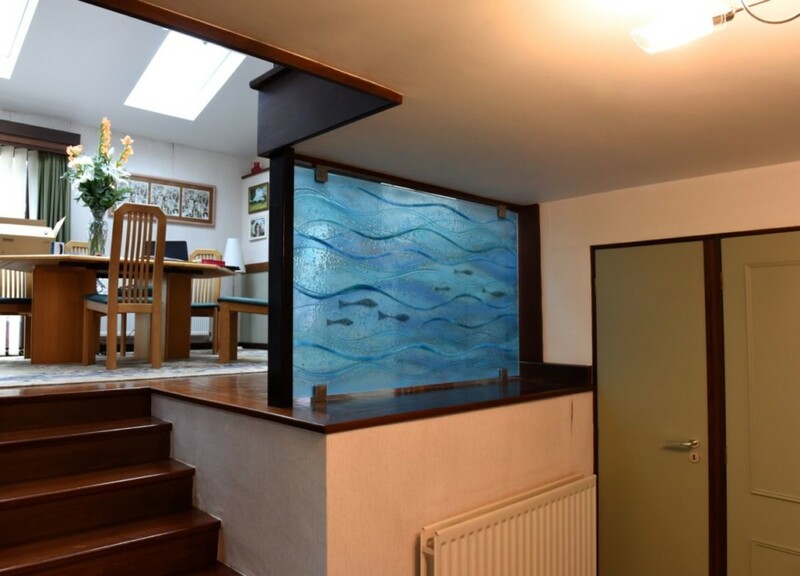 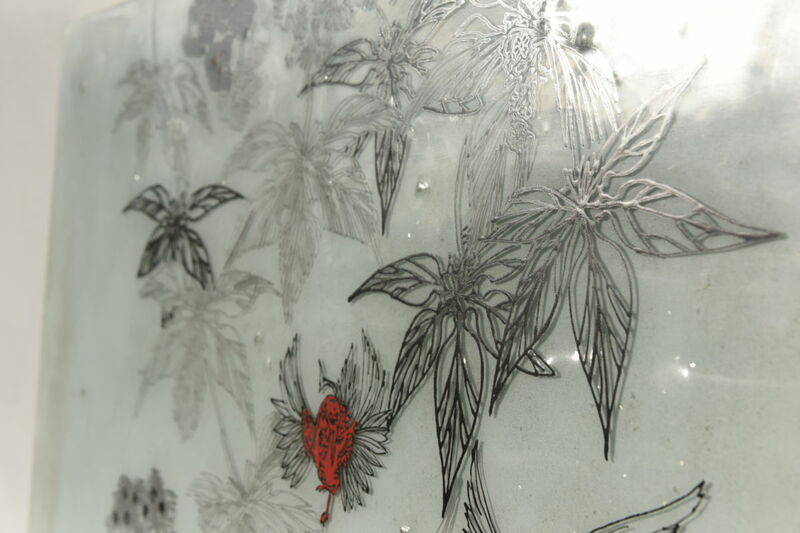 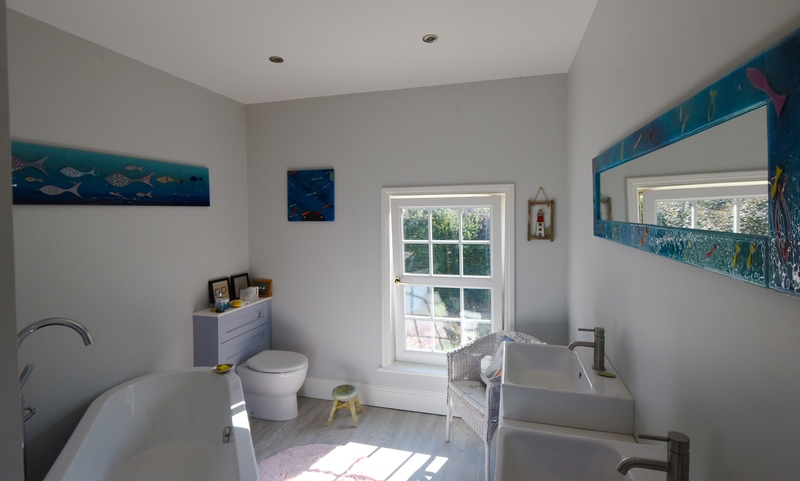 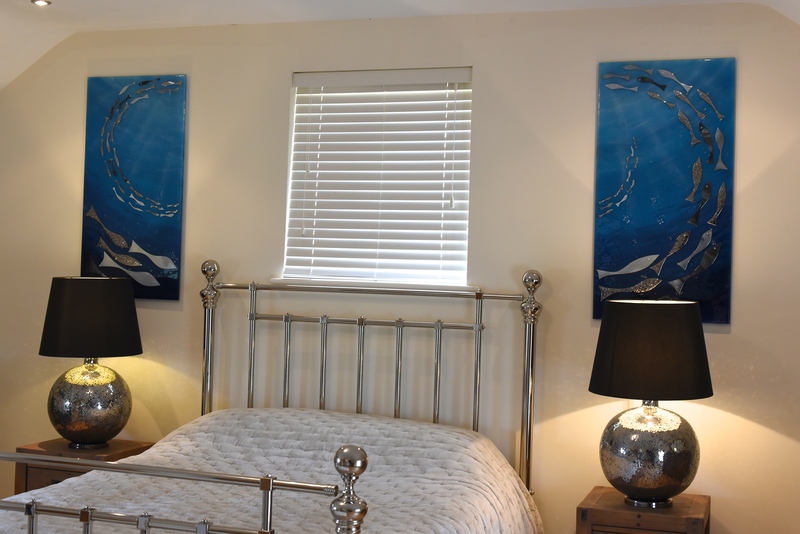 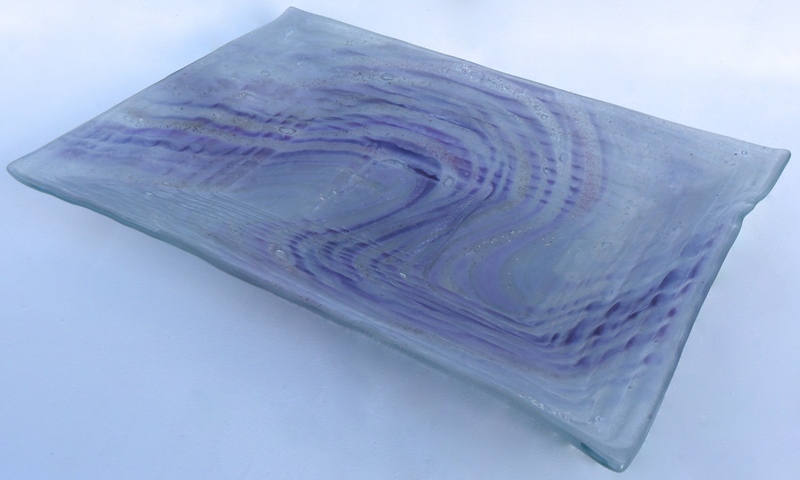 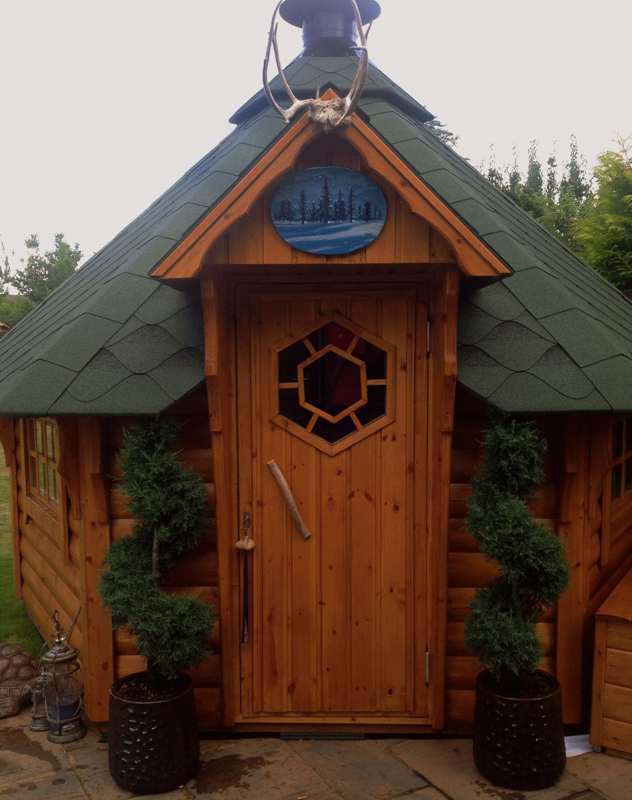 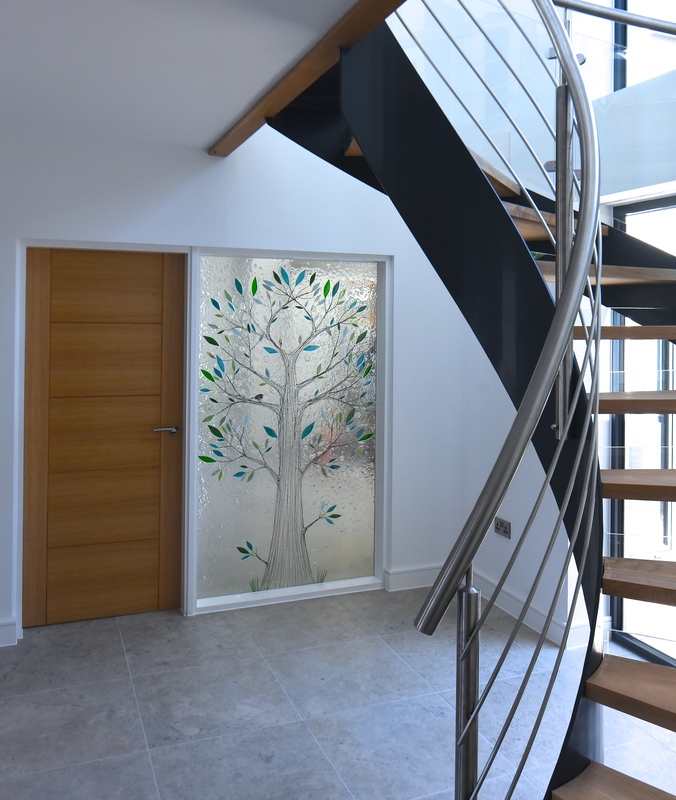 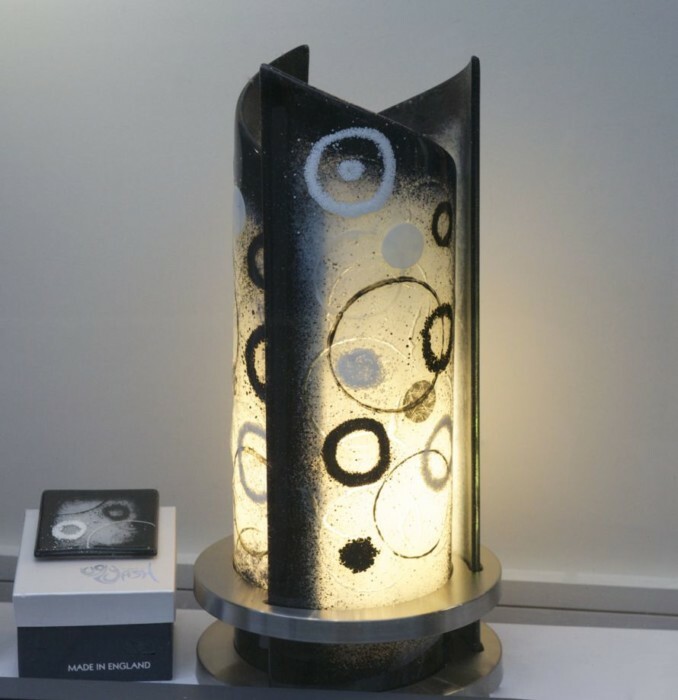 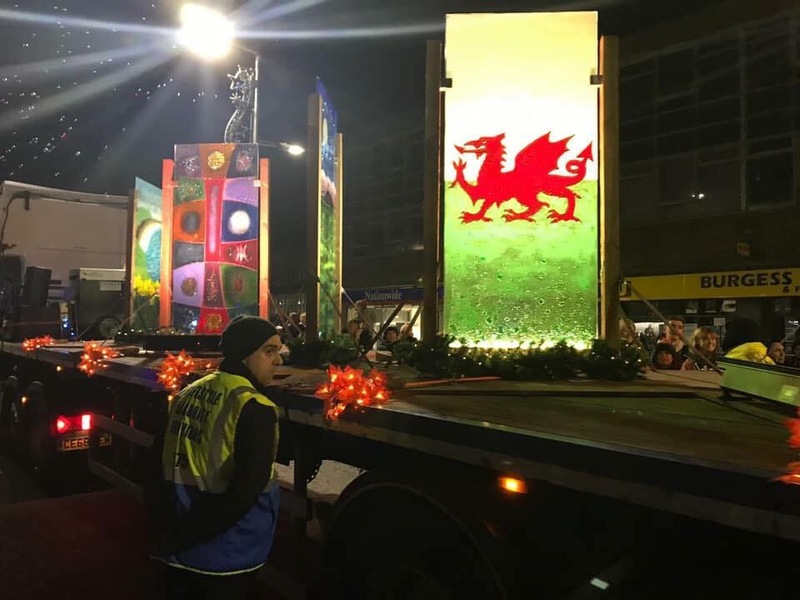 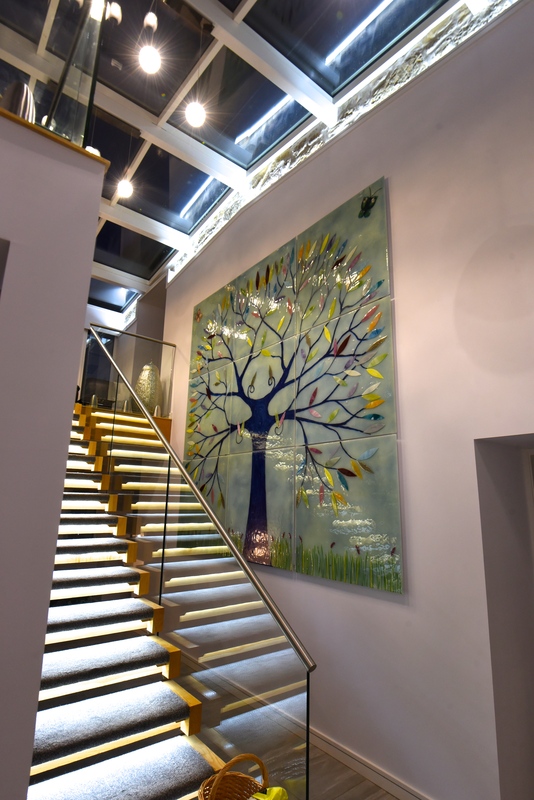 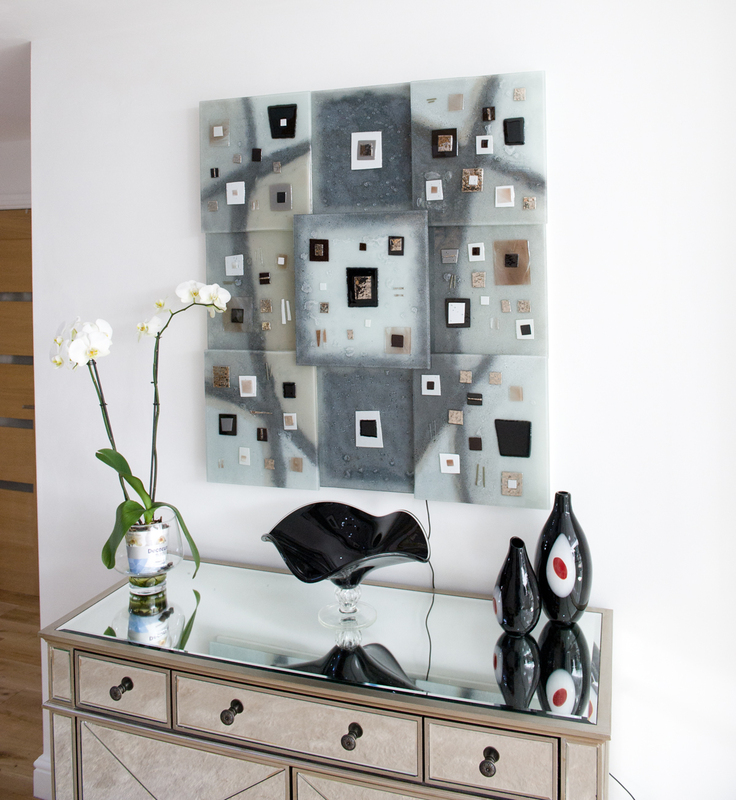 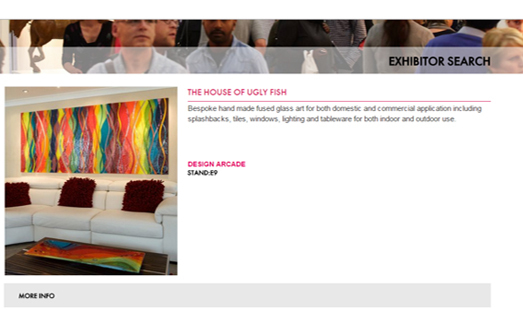 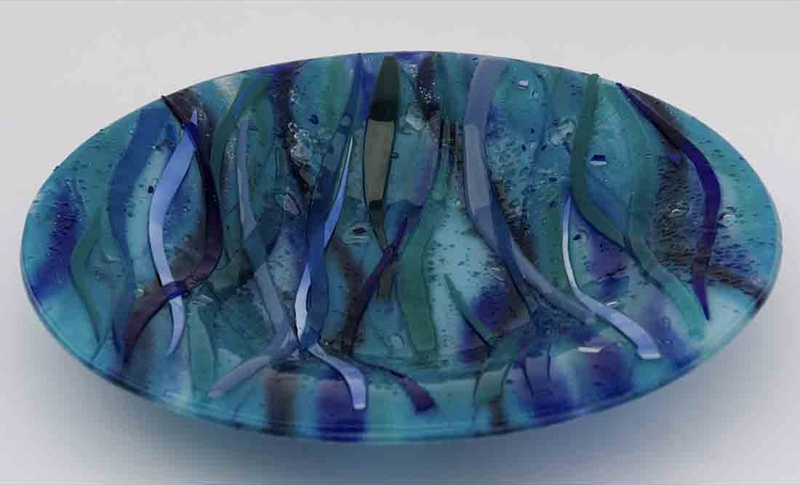 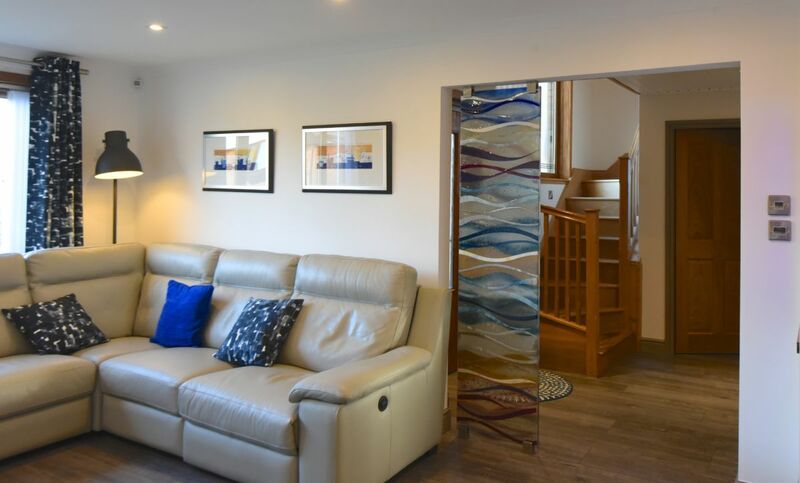 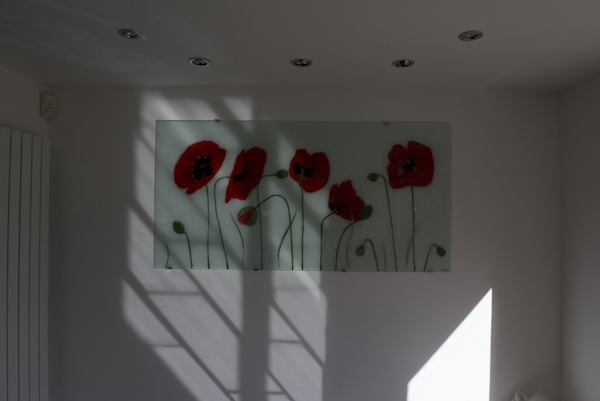 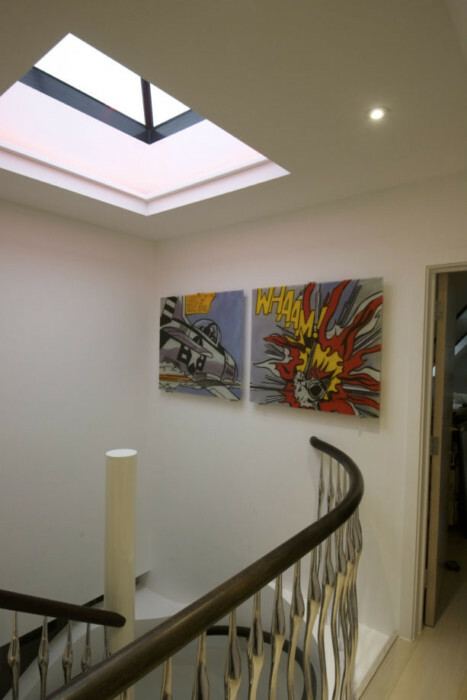 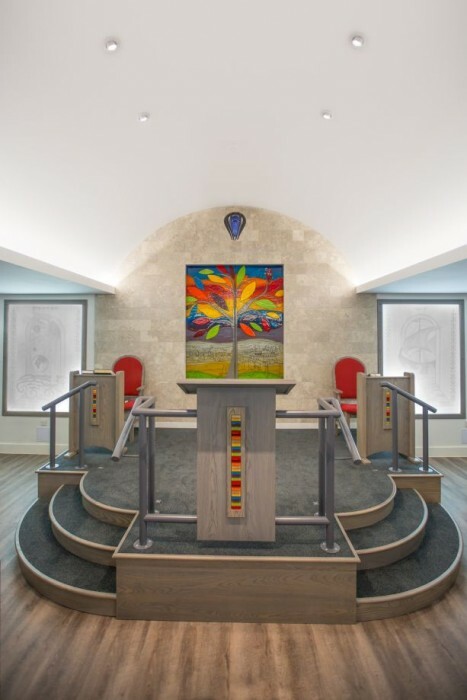 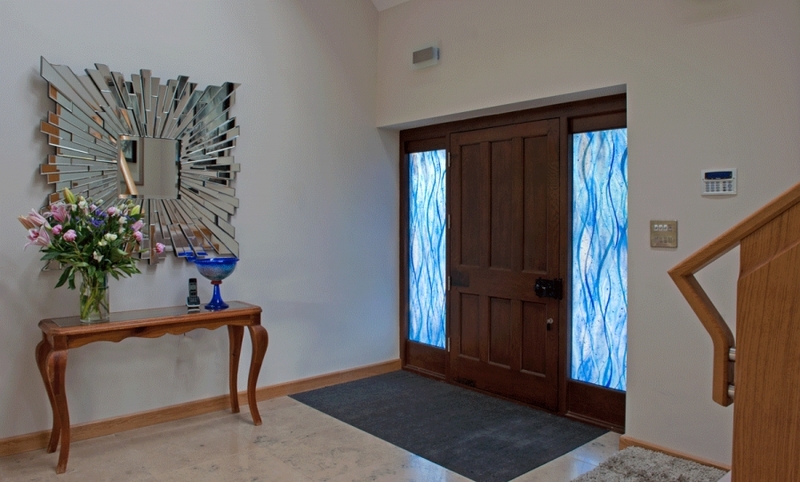 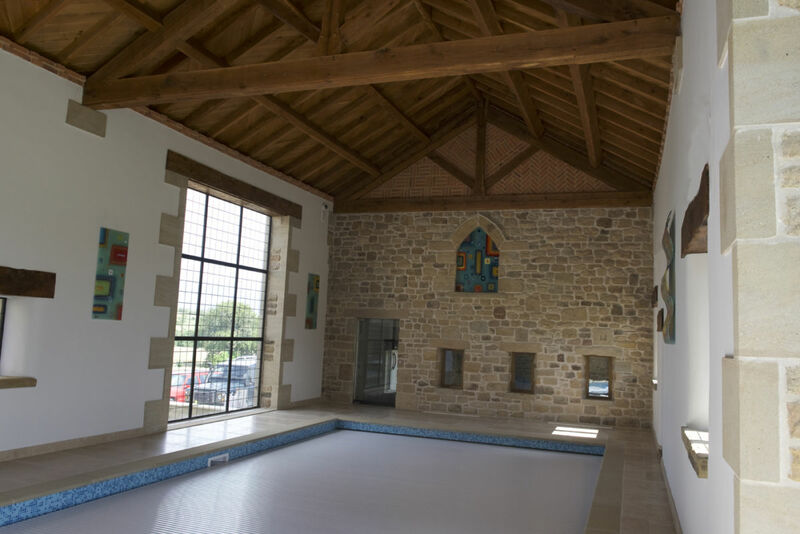 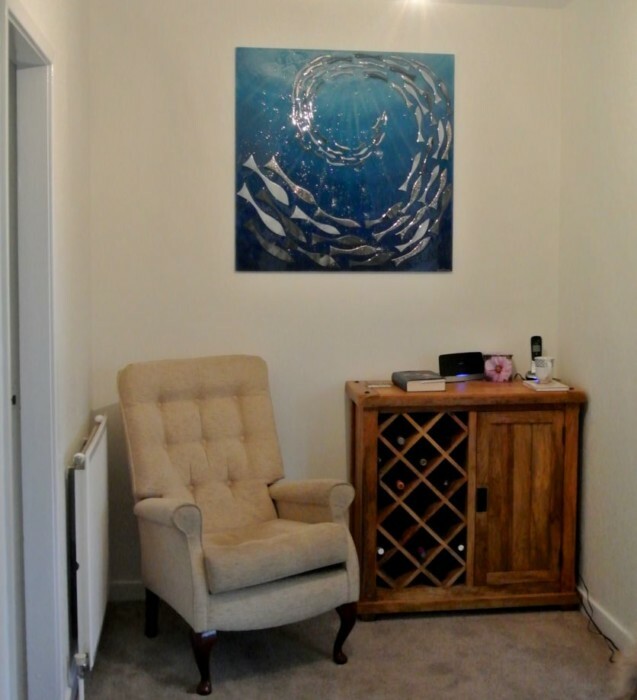 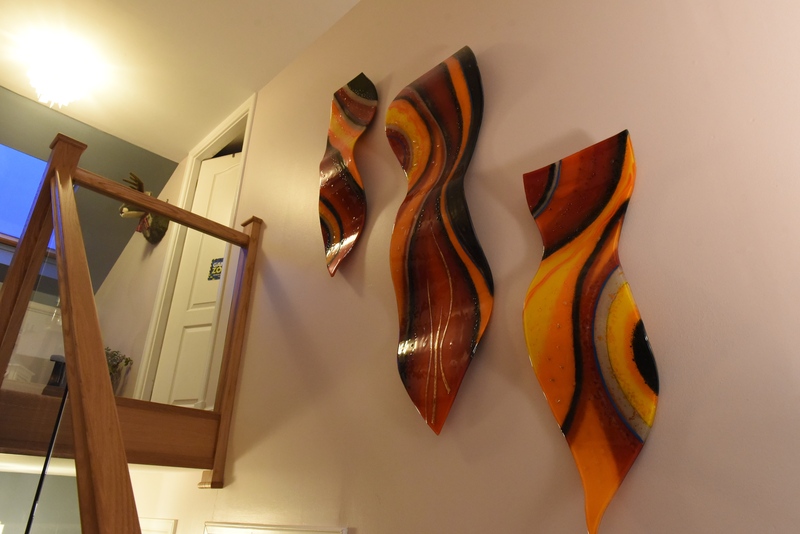 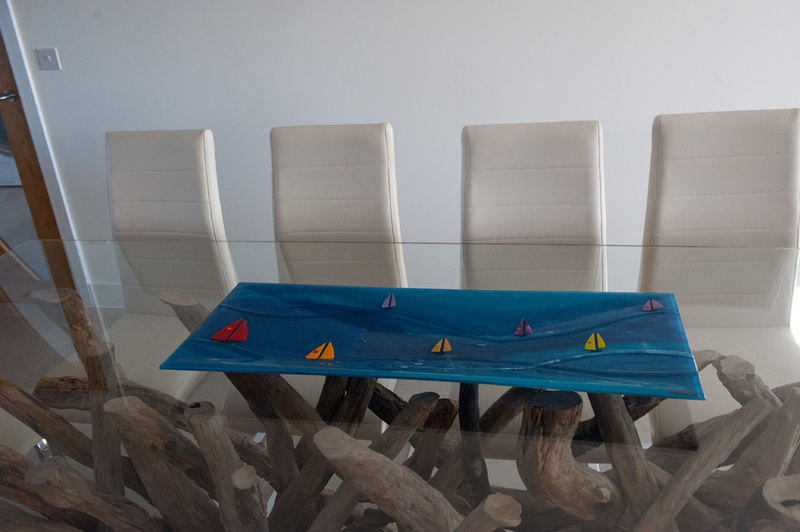 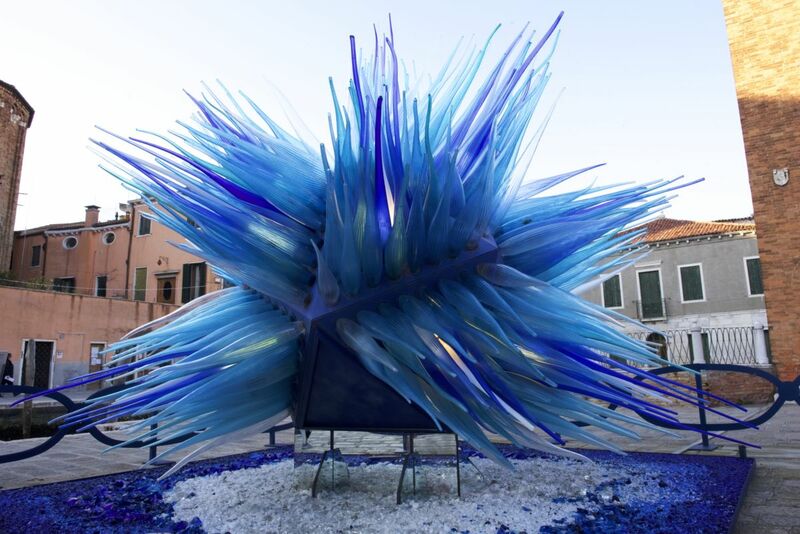 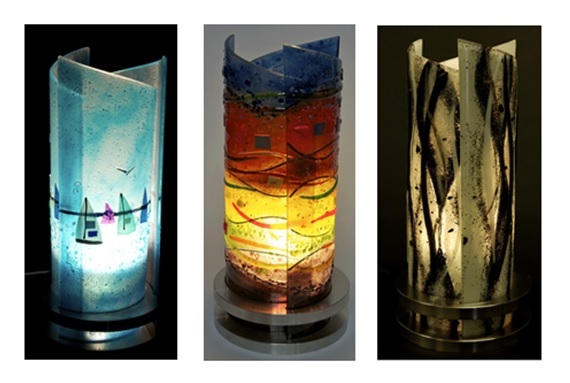 We here at The House of Ugly Fish would be more than happy to get started on a bespoke piece of glass that’s hand crafted just for your home and the space you have in mind. 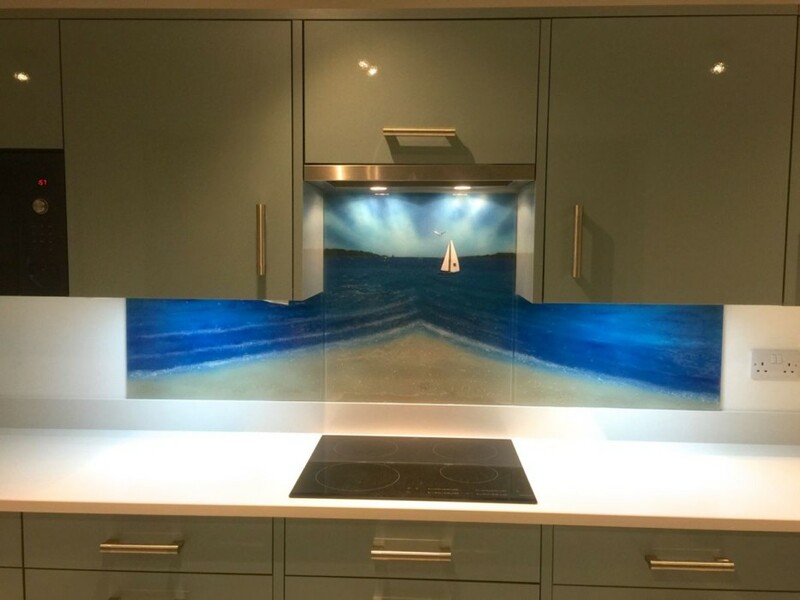 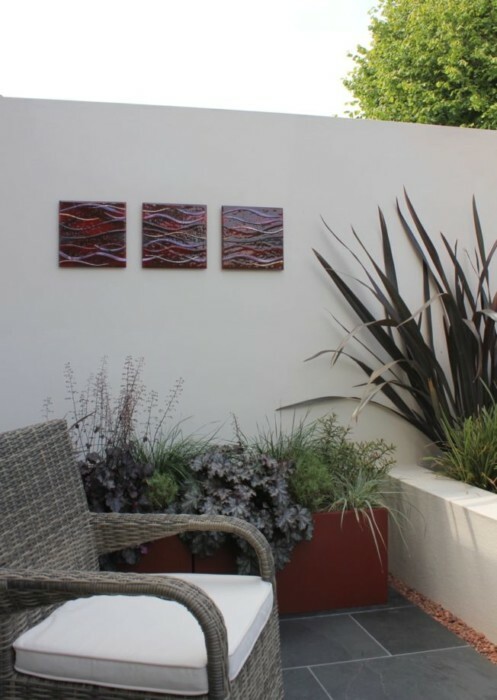 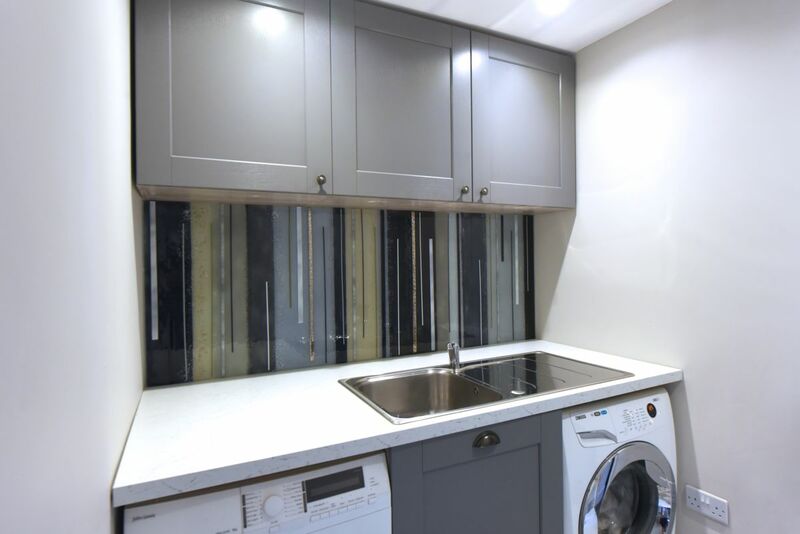 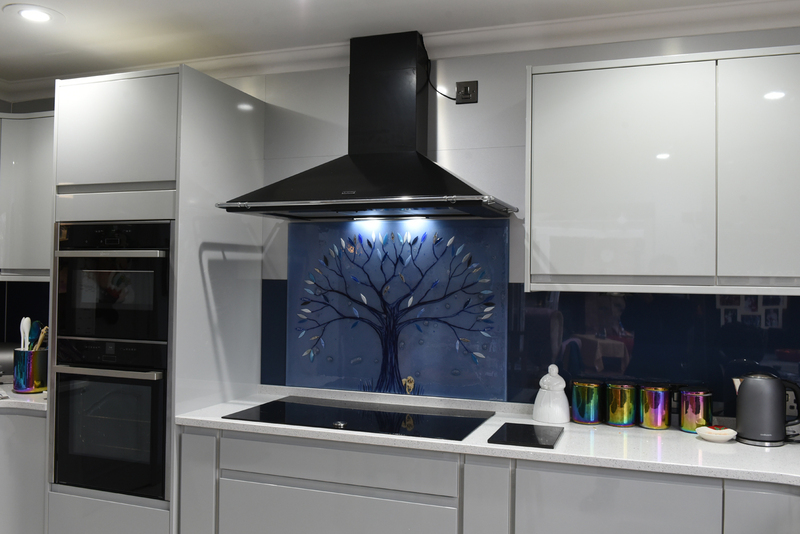 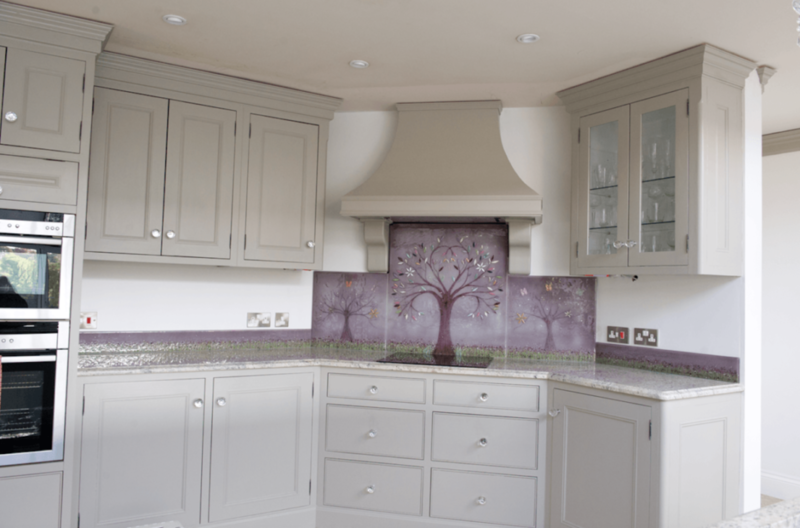 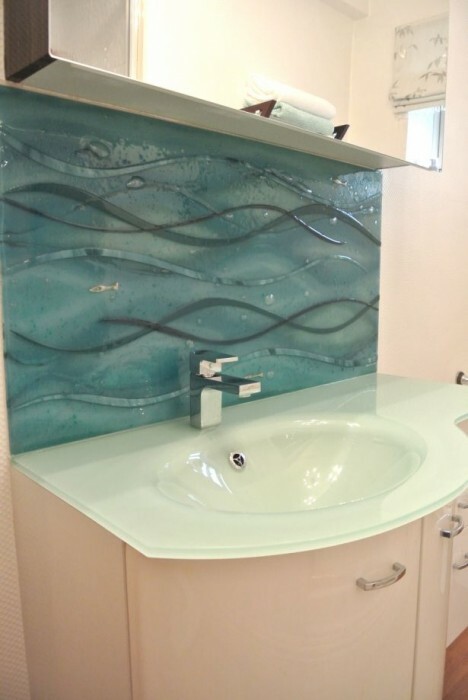 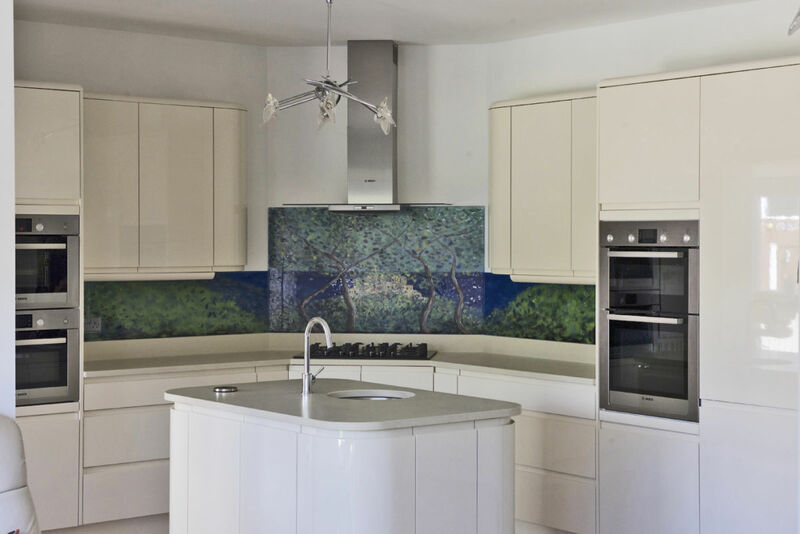 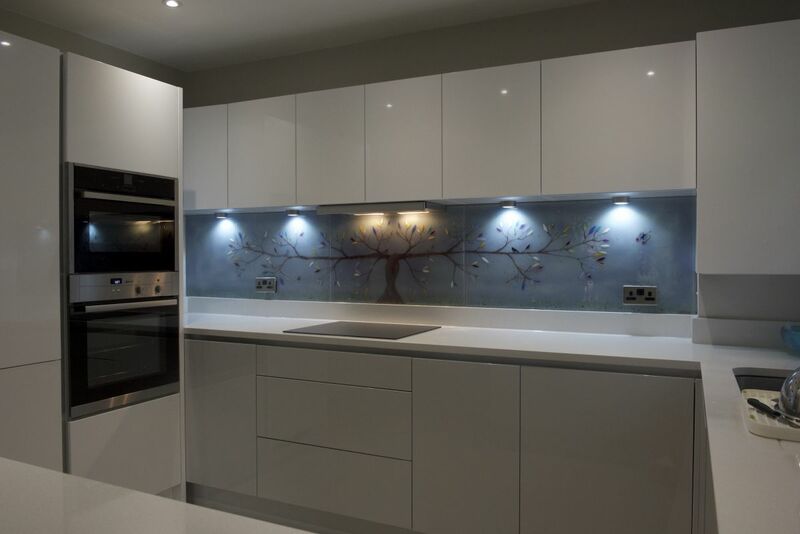 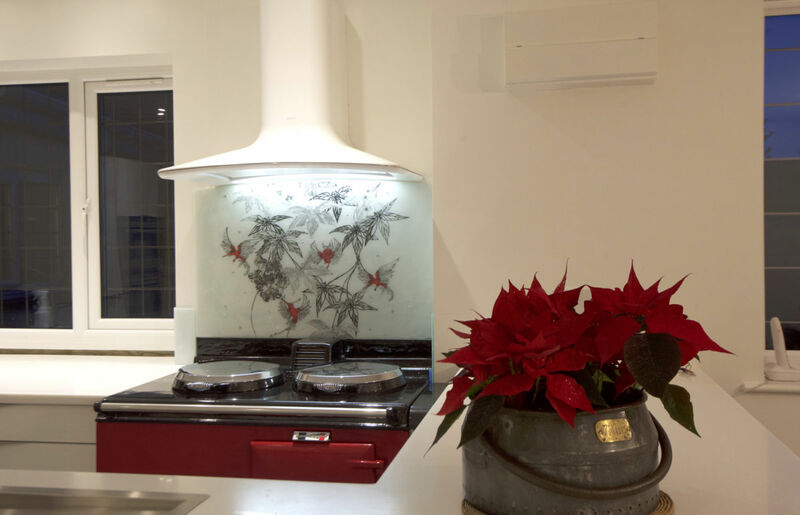 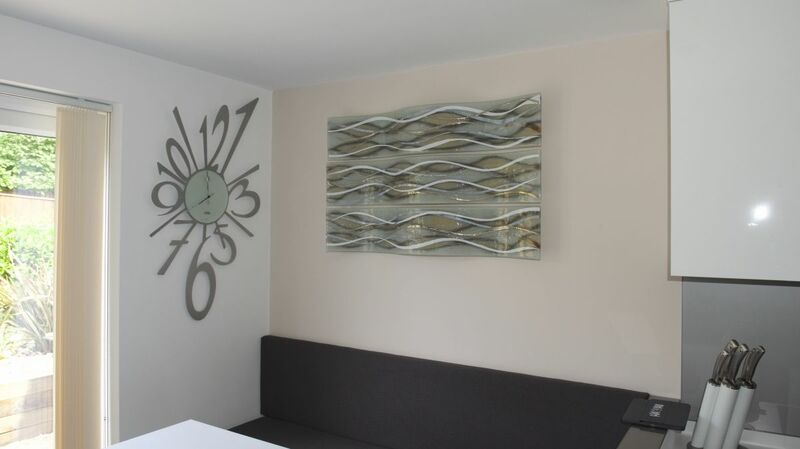 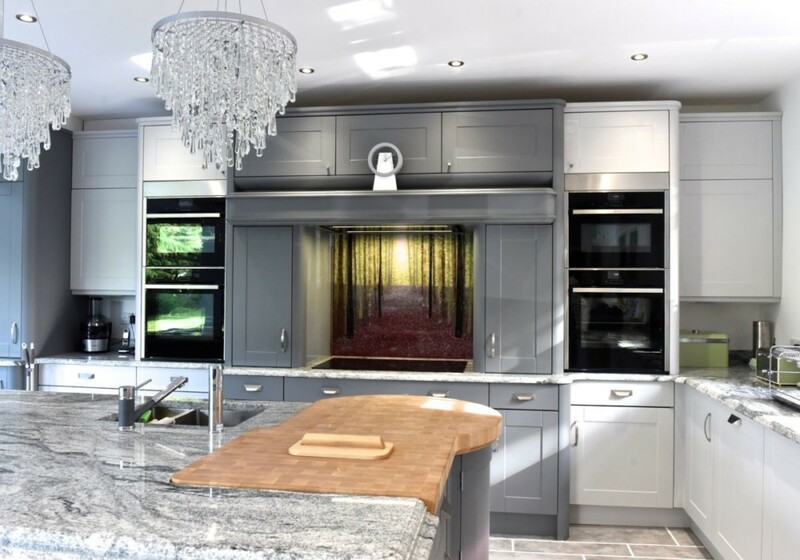 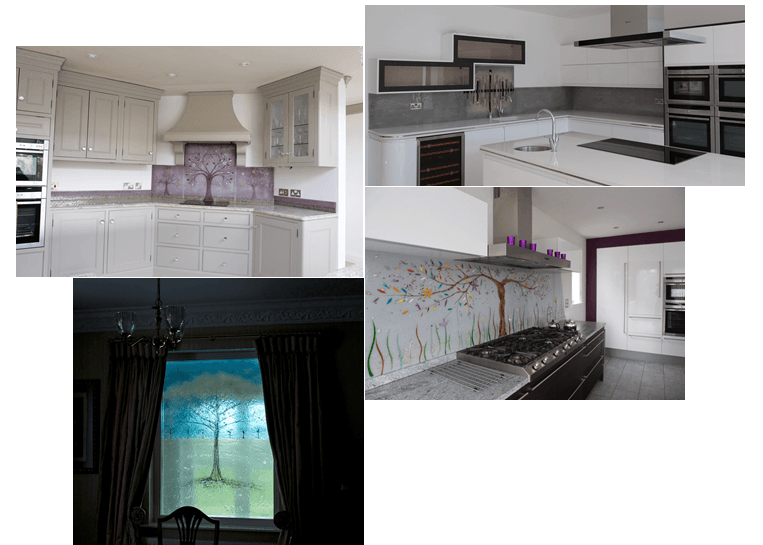 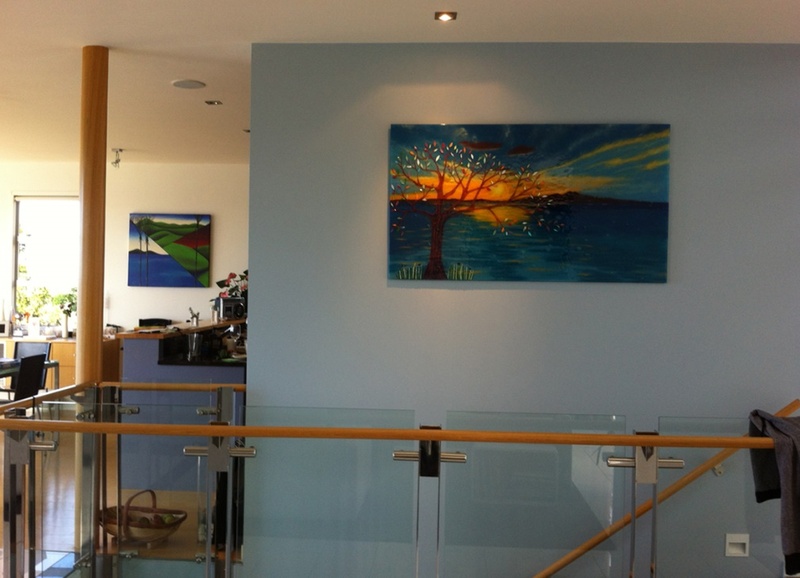 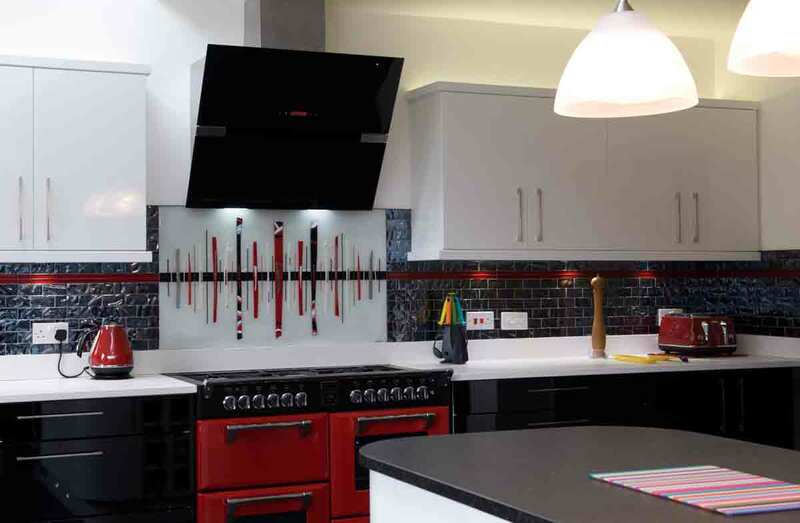 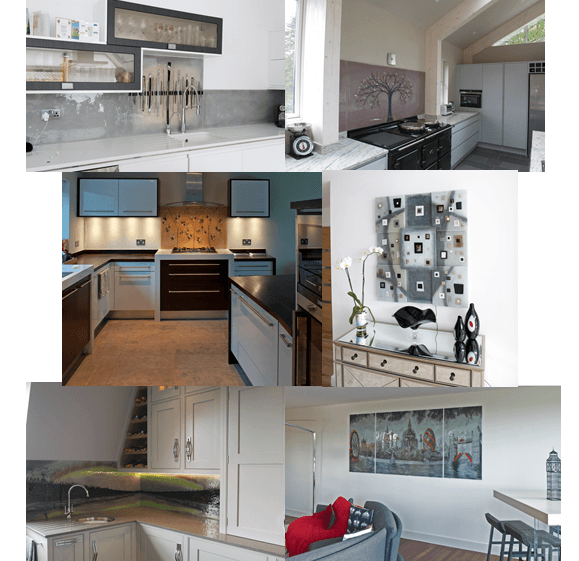 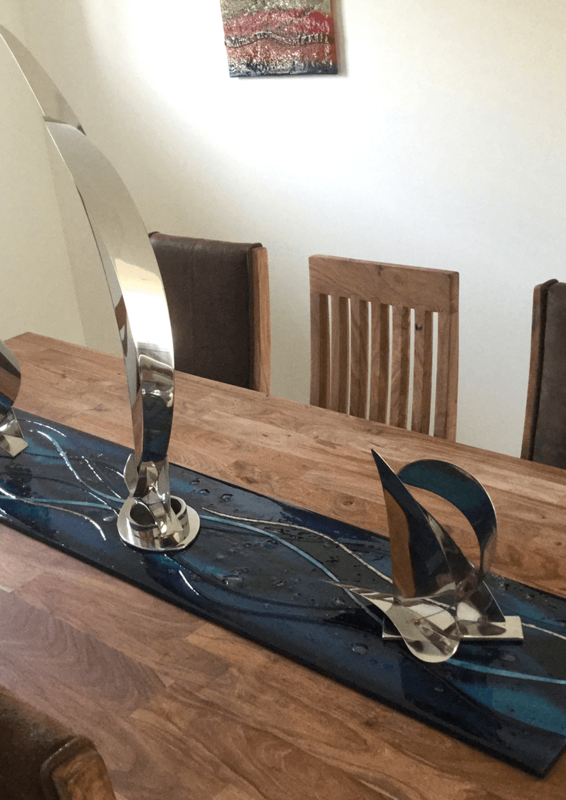 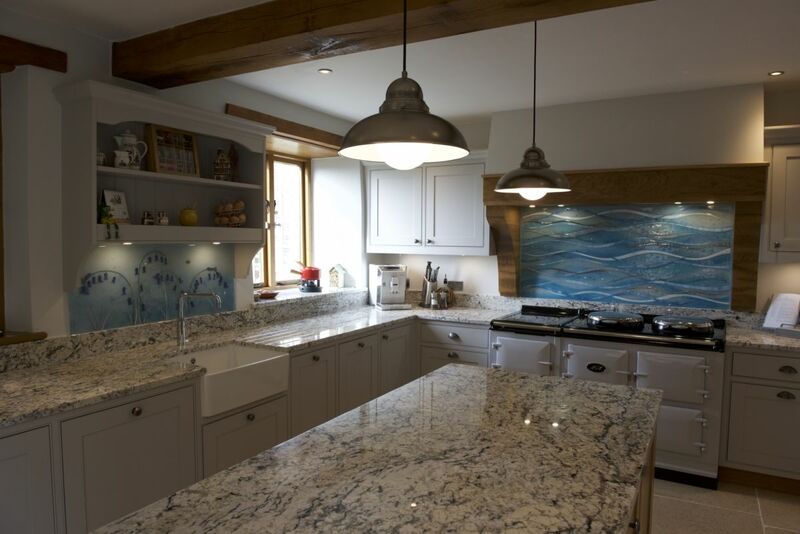 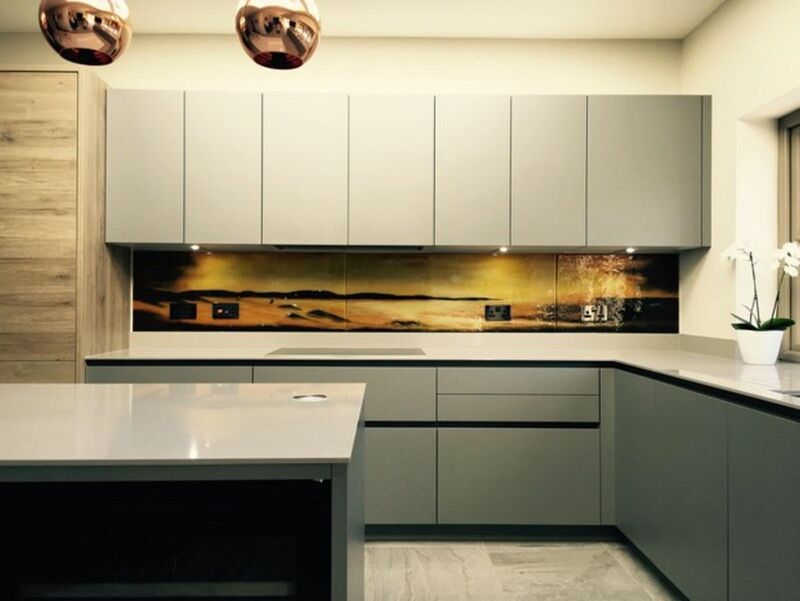 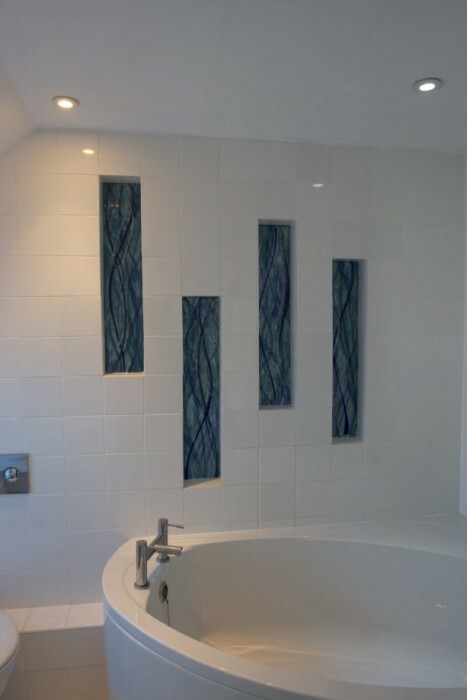 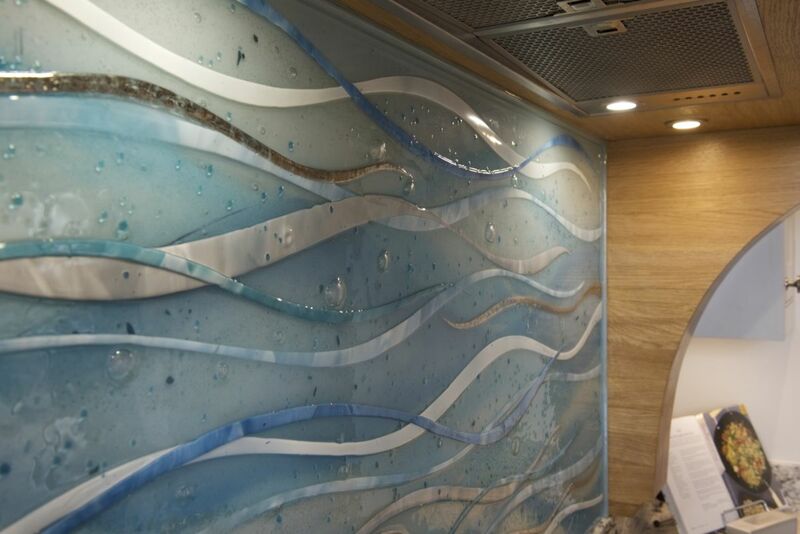 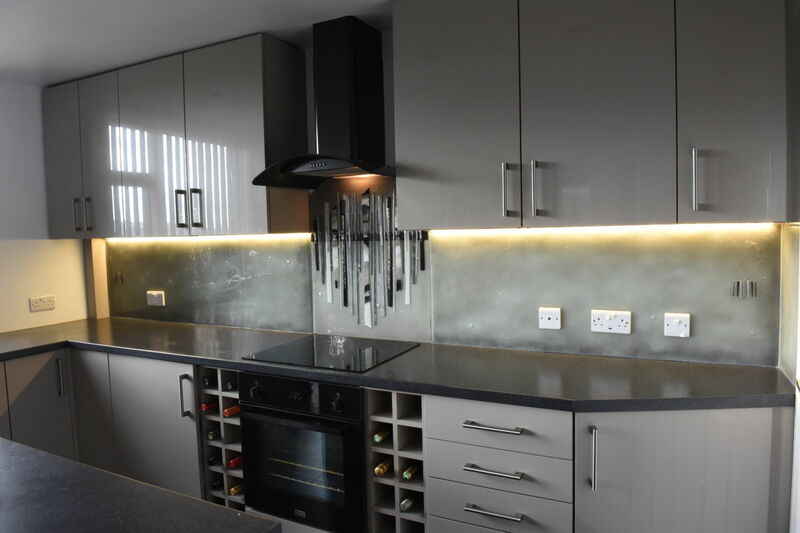 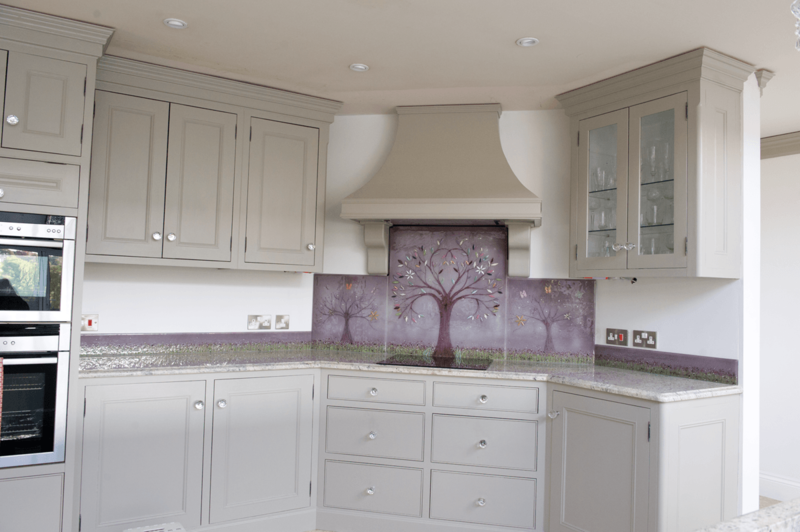 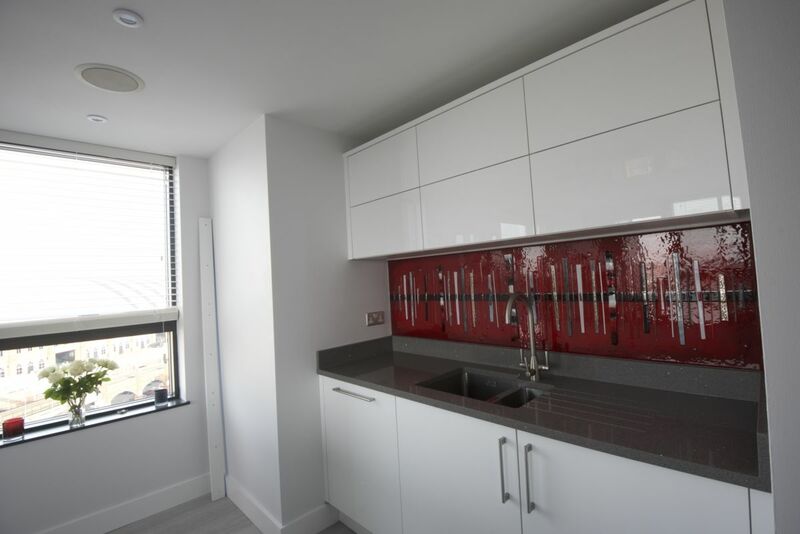 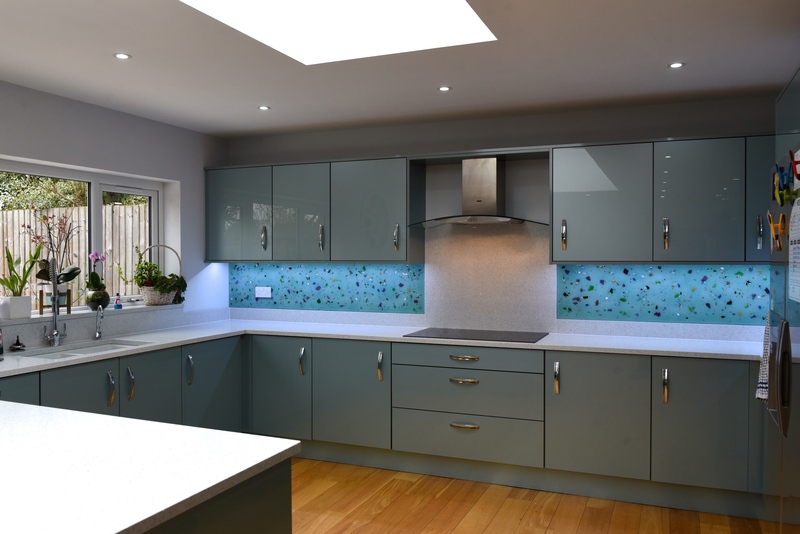 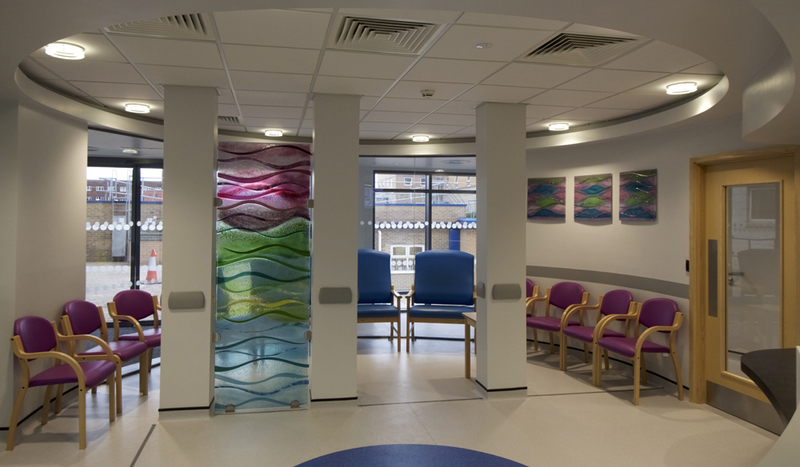 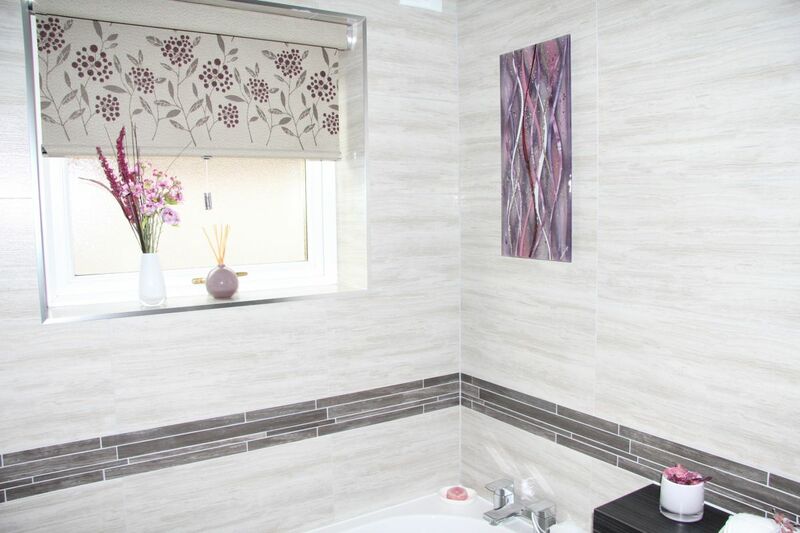 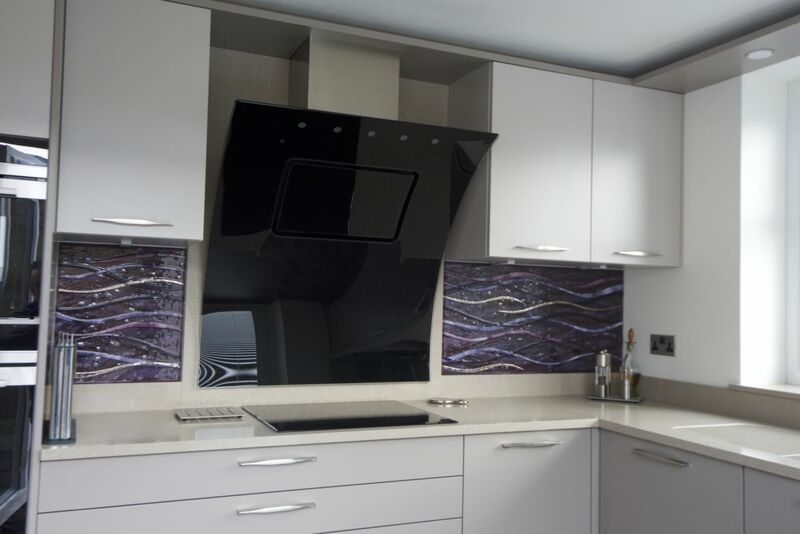 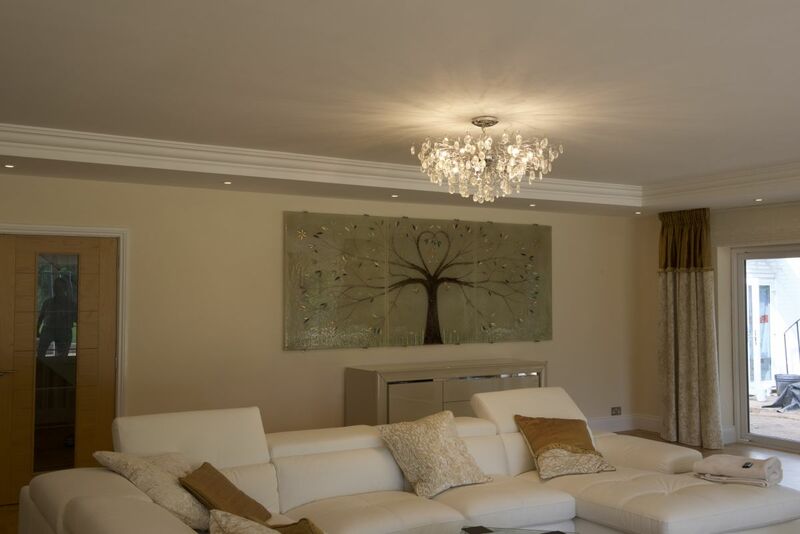 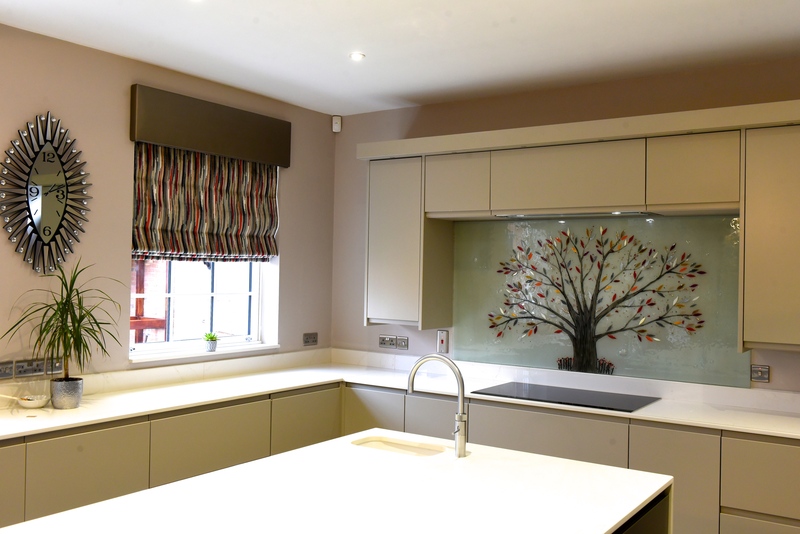 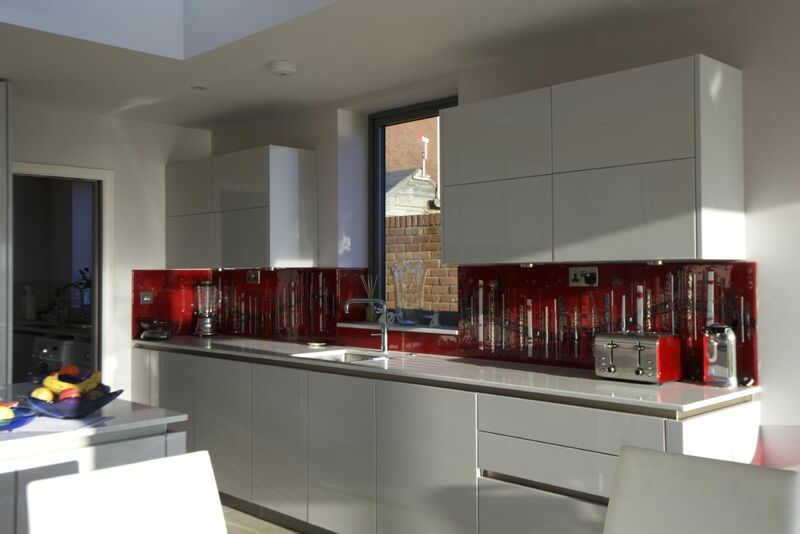 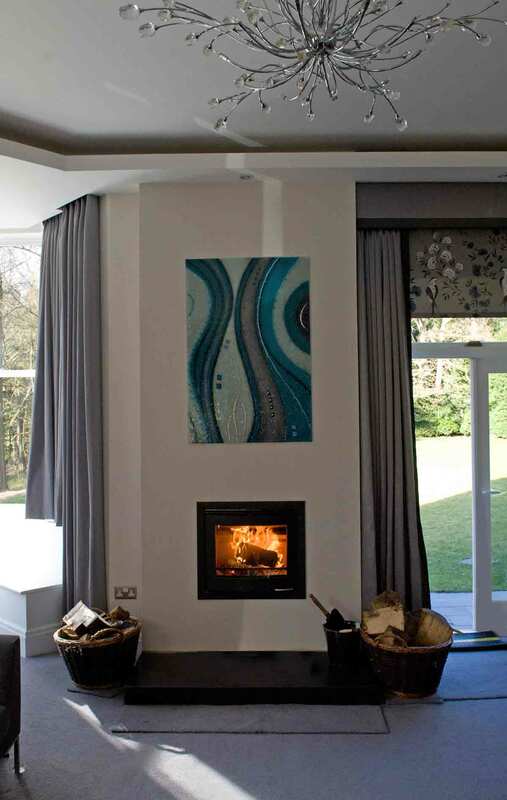 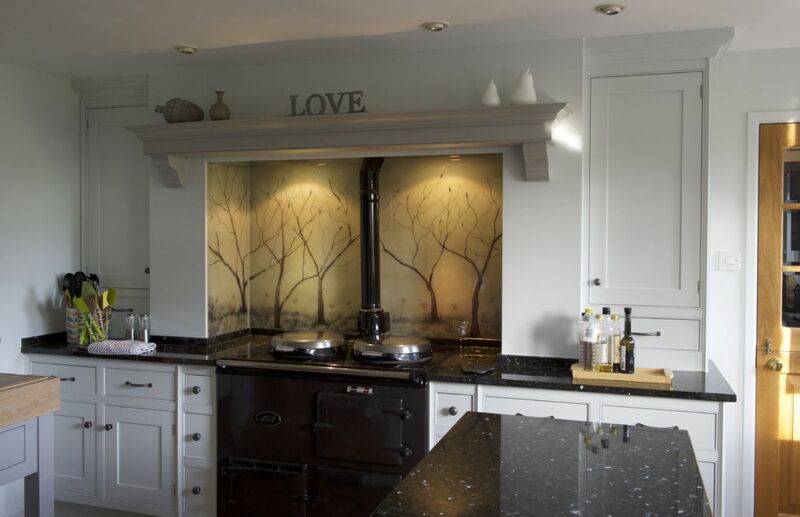 Whether that’s a dalaman design that looks just like the one on this blog or a brand new design not seen on any of our previous glass splashbacks, you only need to pick up the phone or drop us an email. 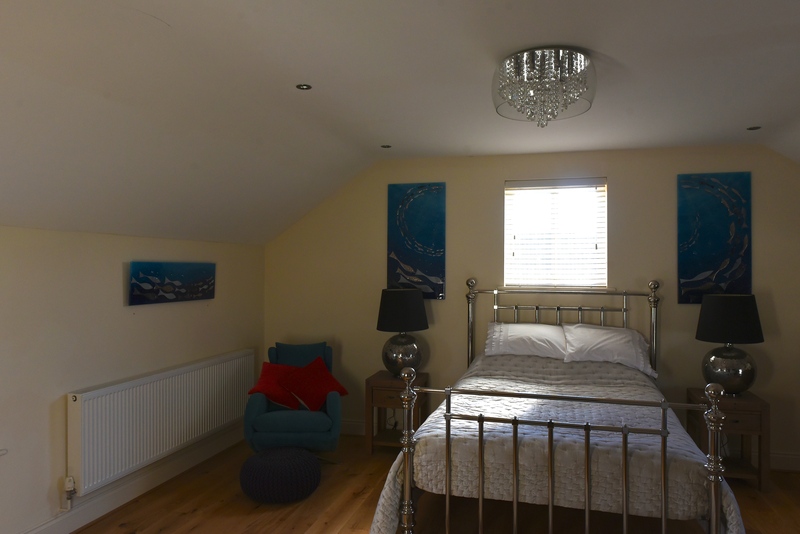 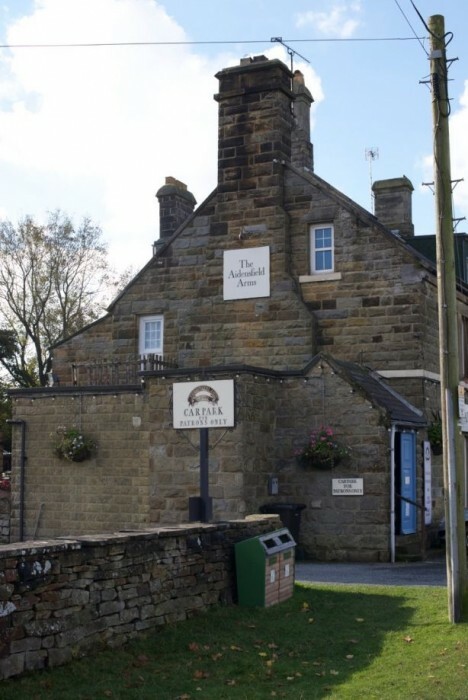 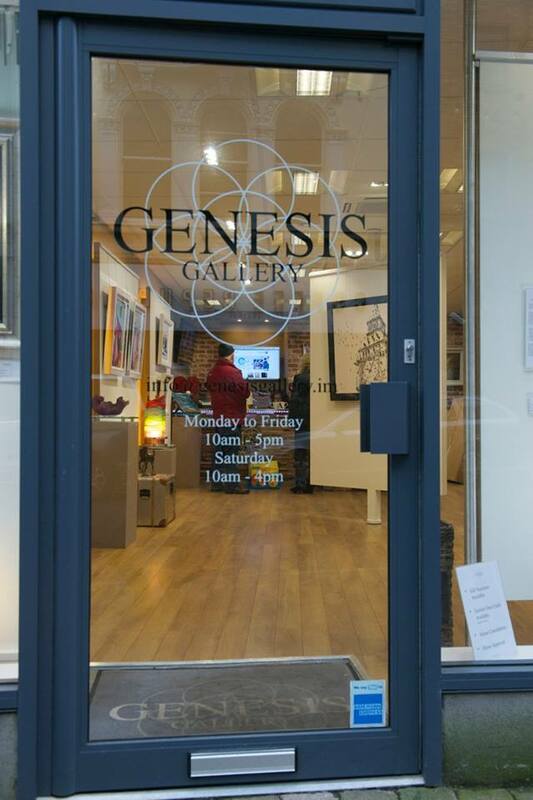 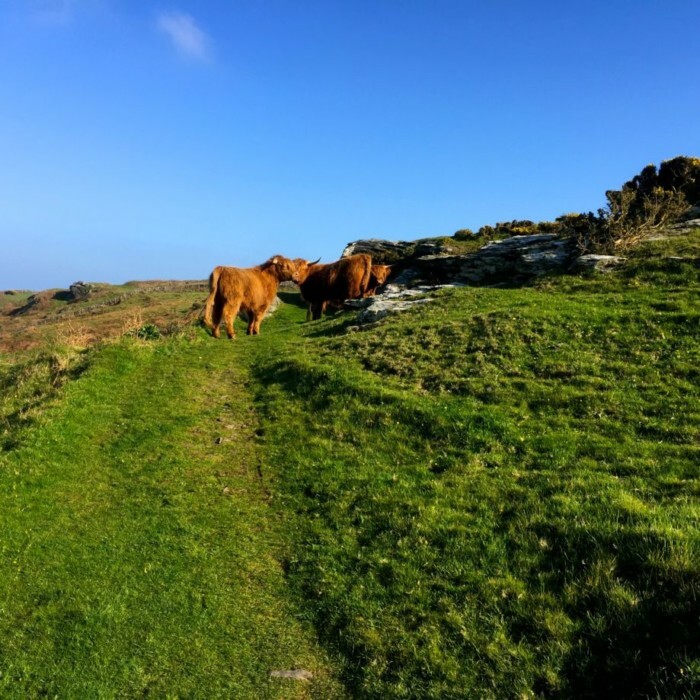 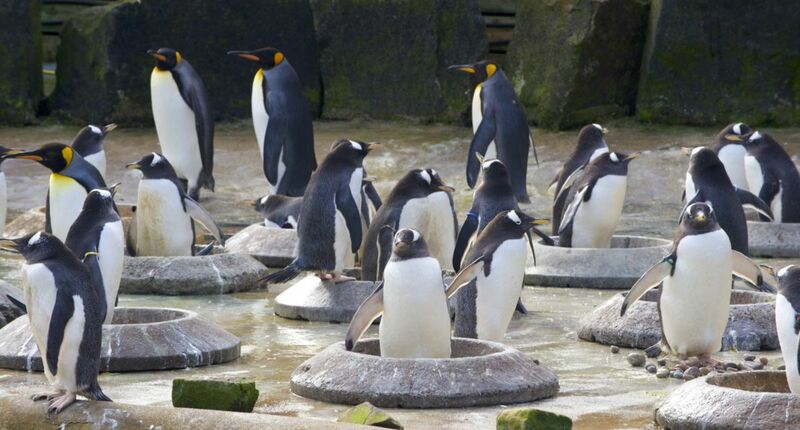 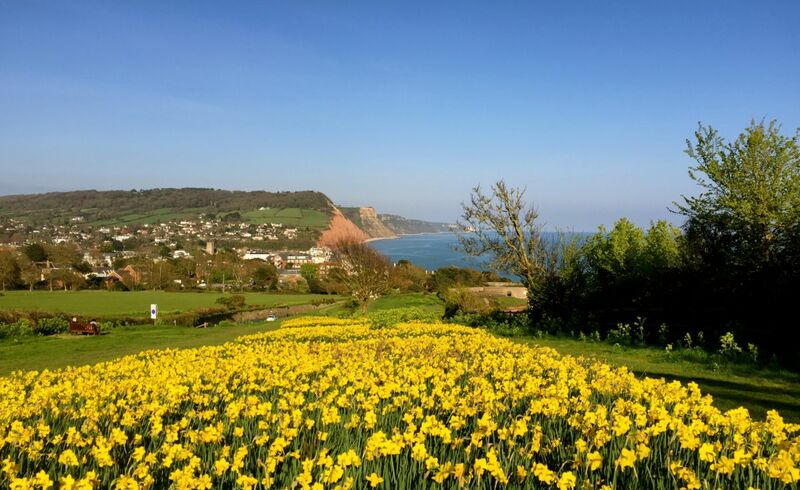 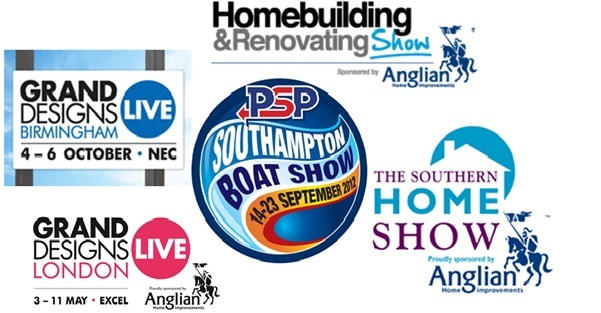 Come and let us know what you’re thinking!